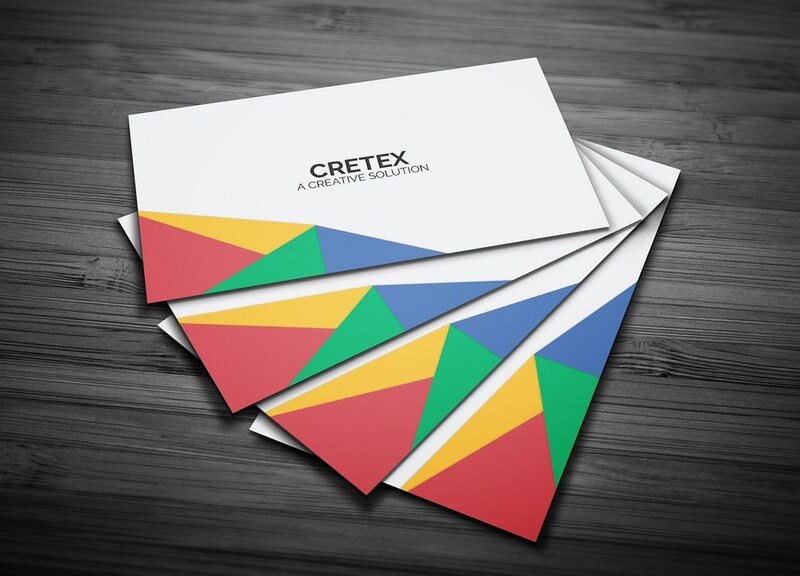 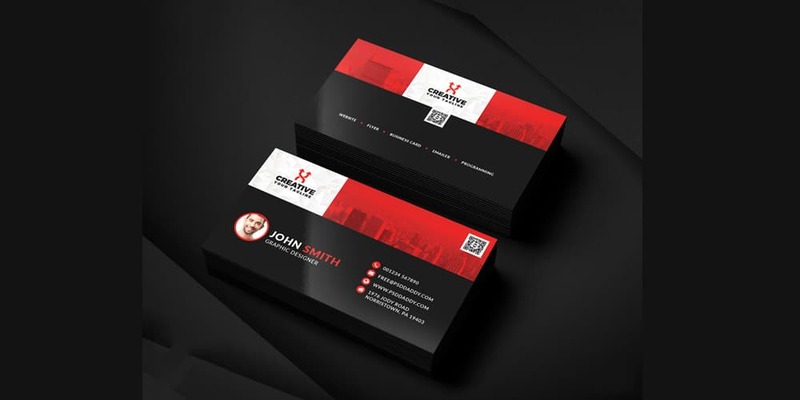 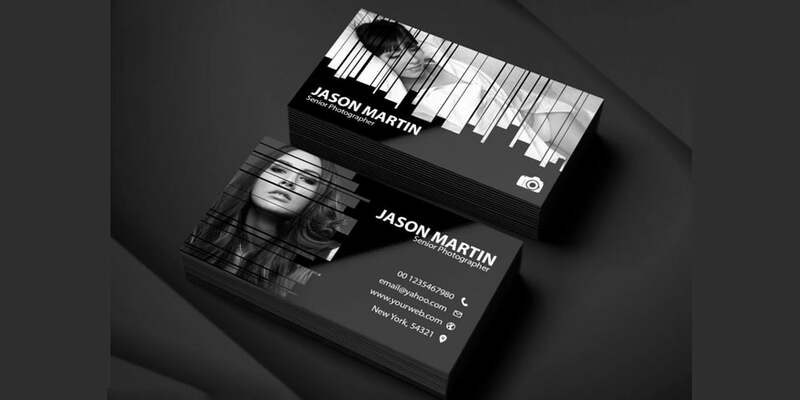 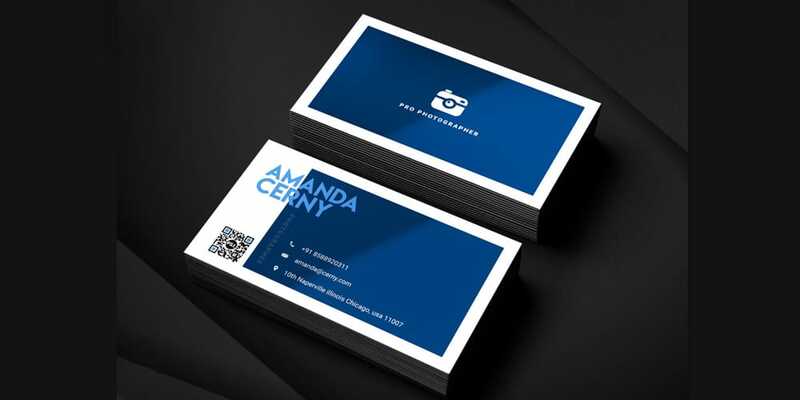 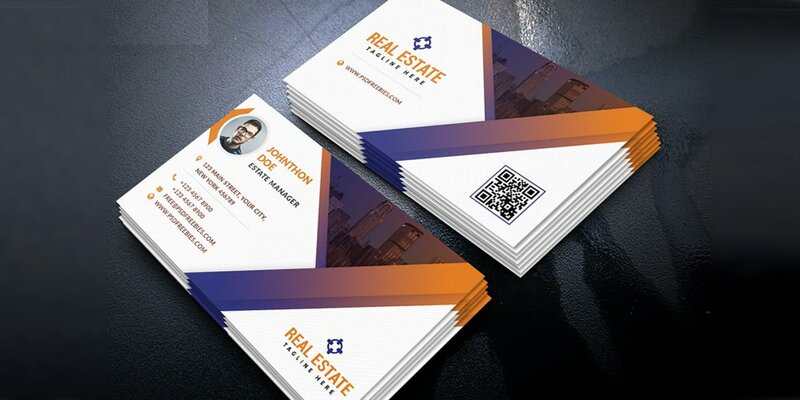 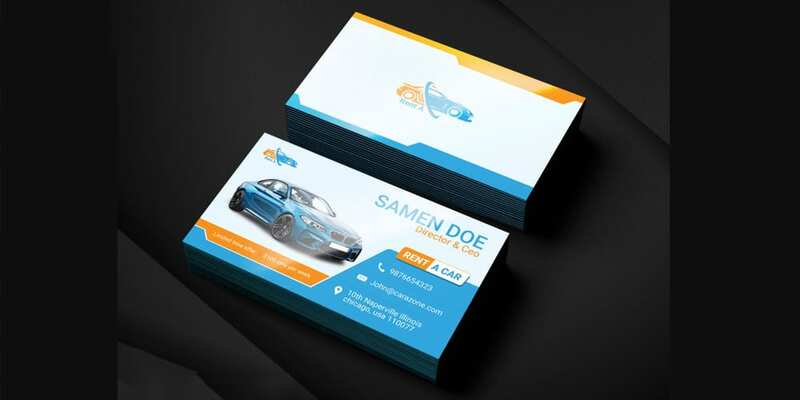 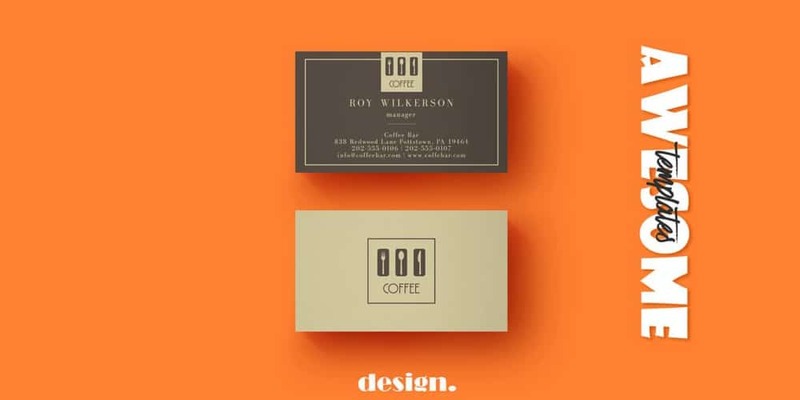 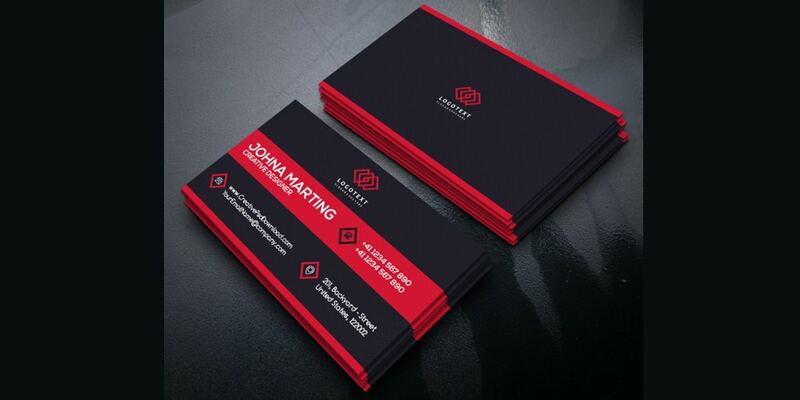 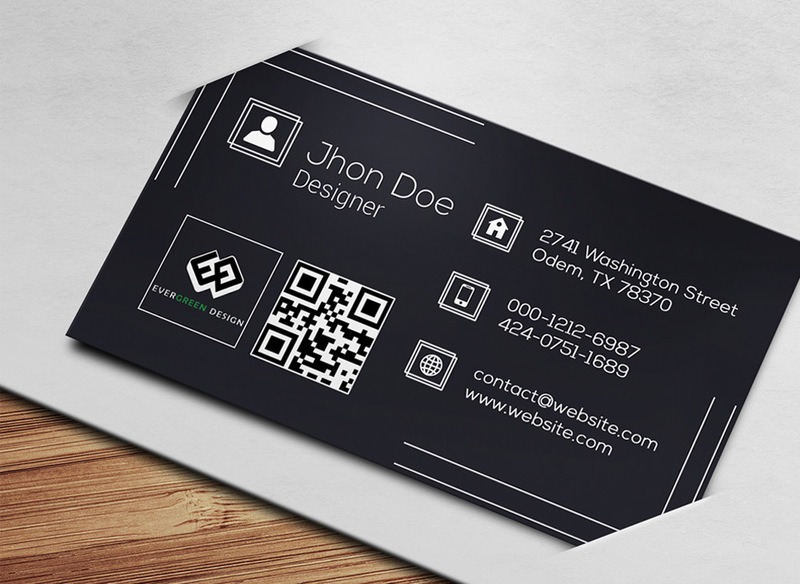 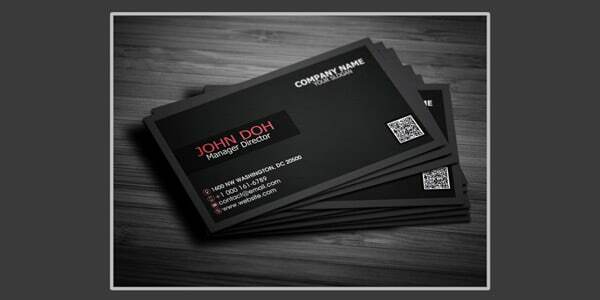 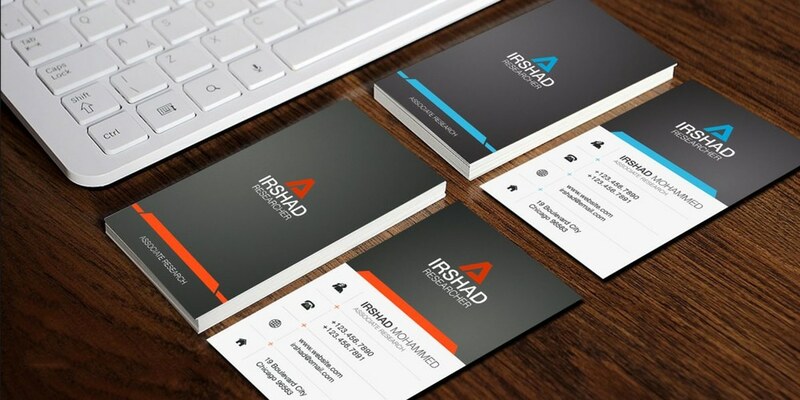 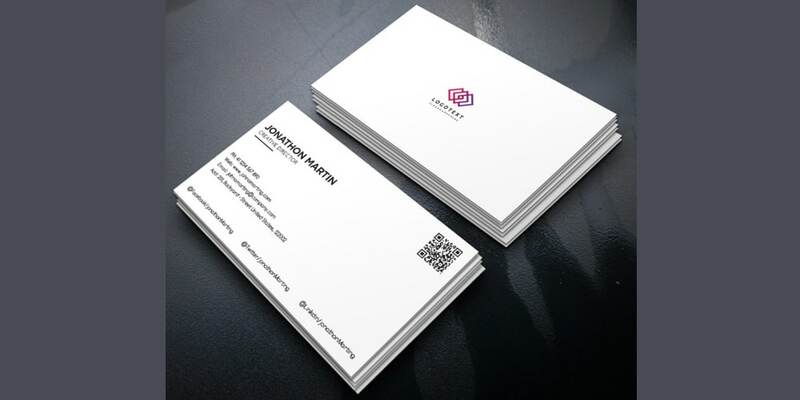 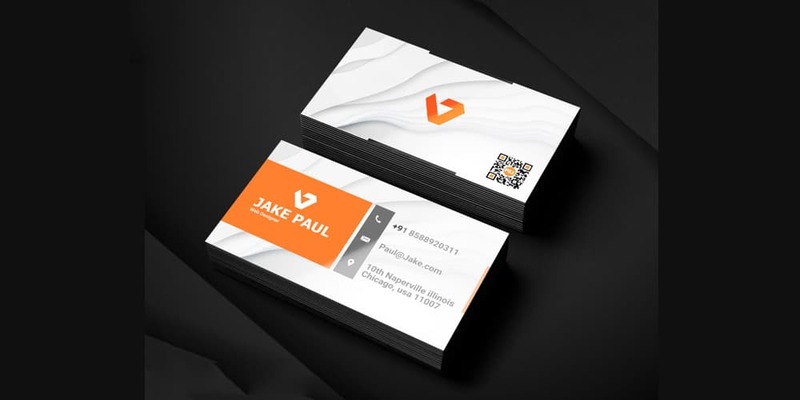 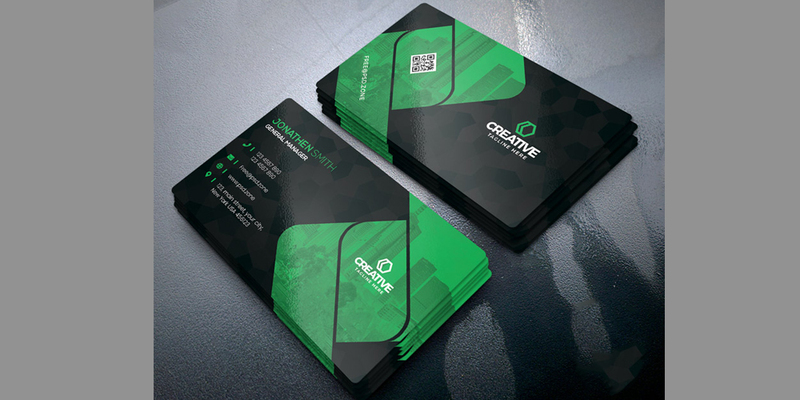 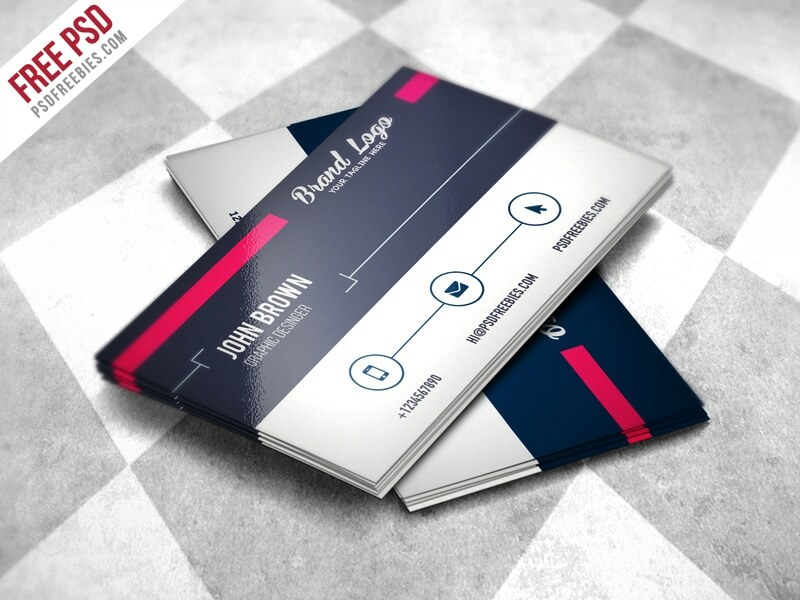 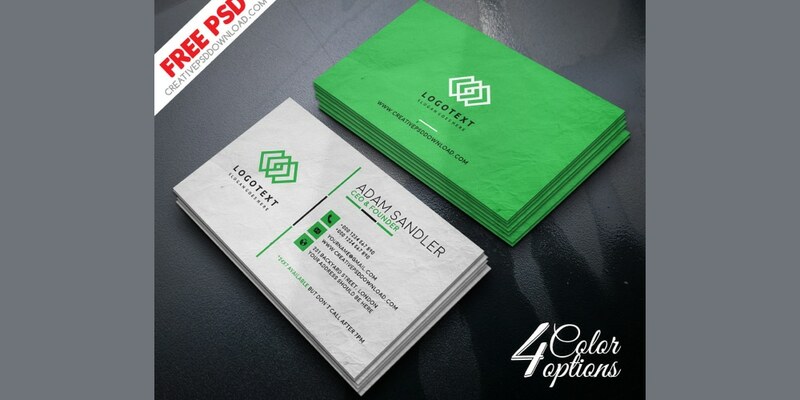 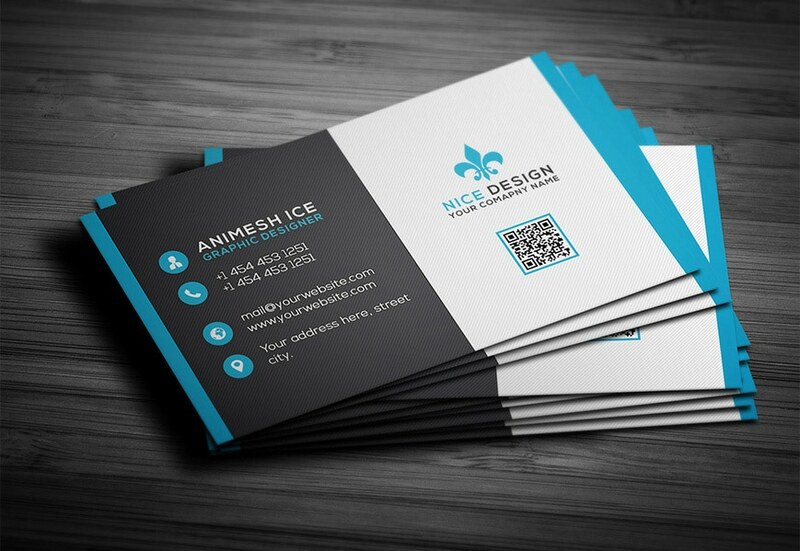 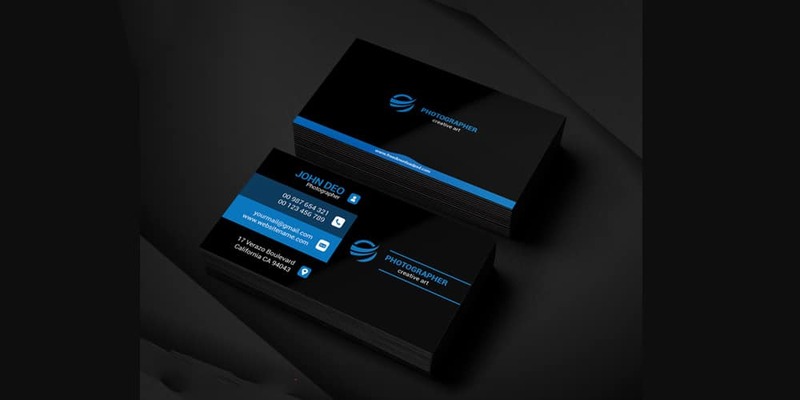 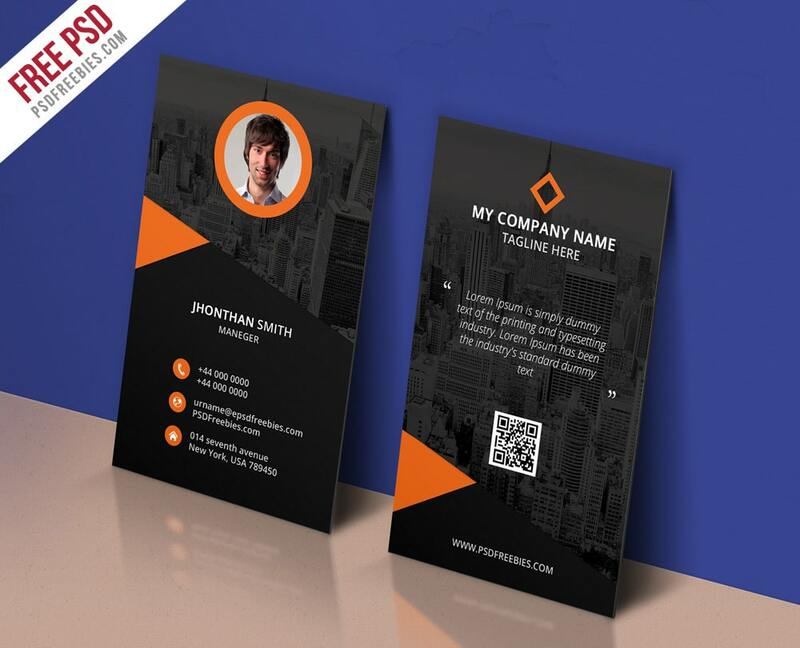 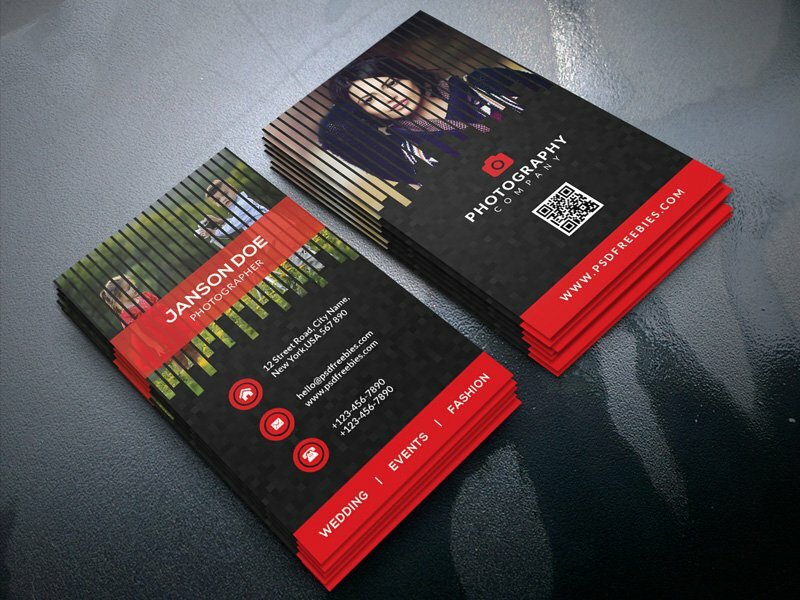 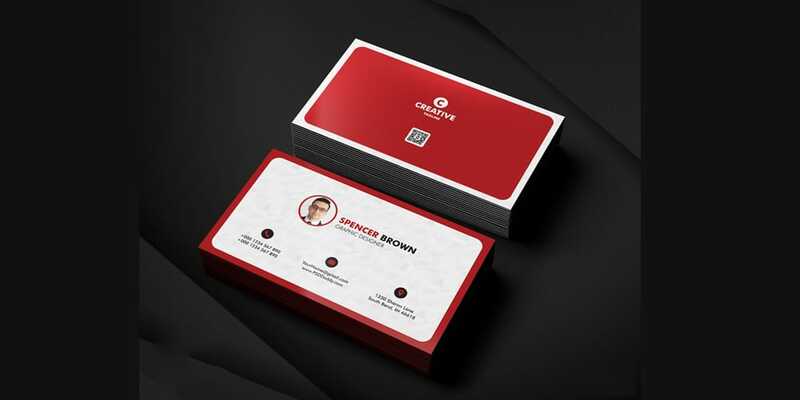 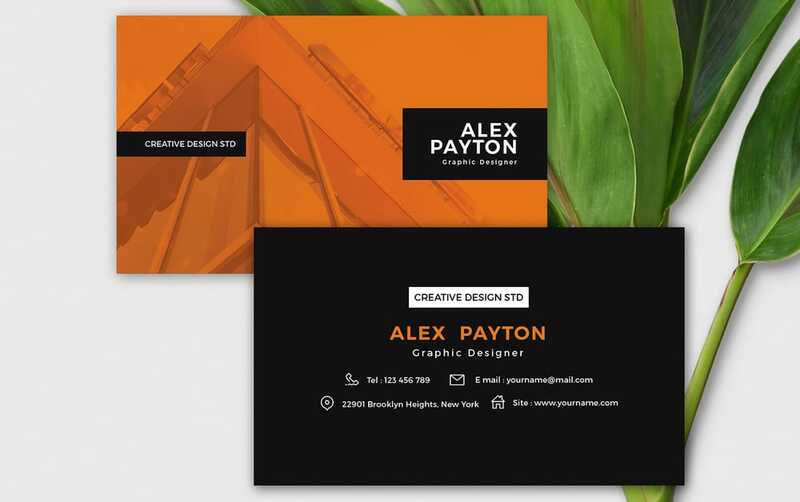 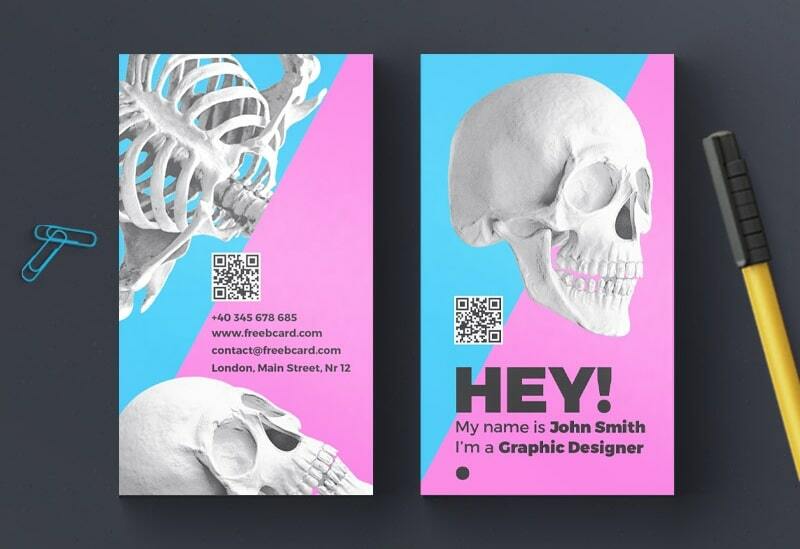 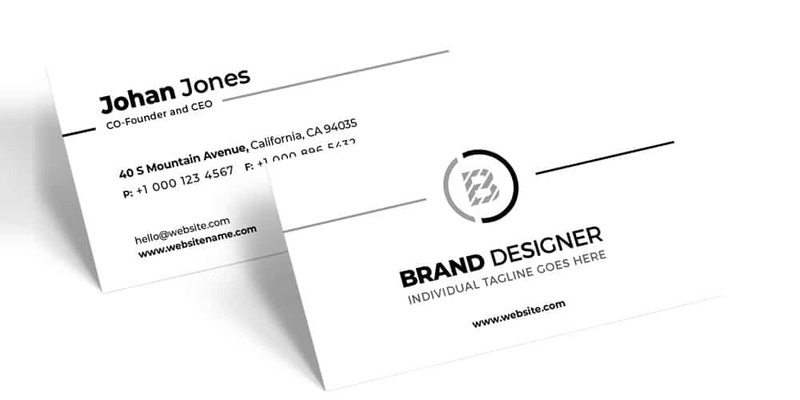 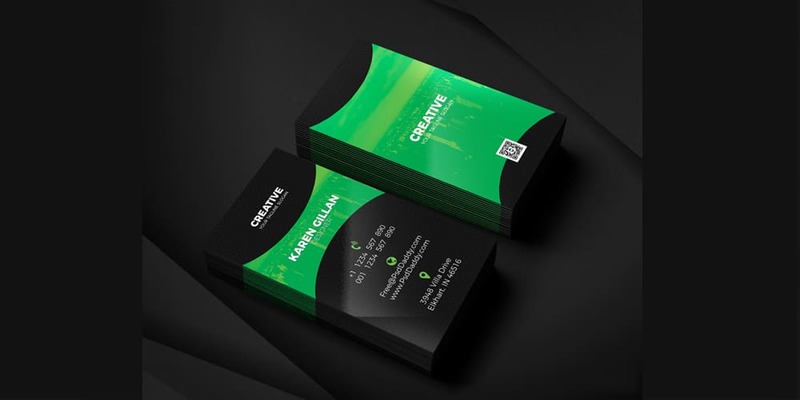 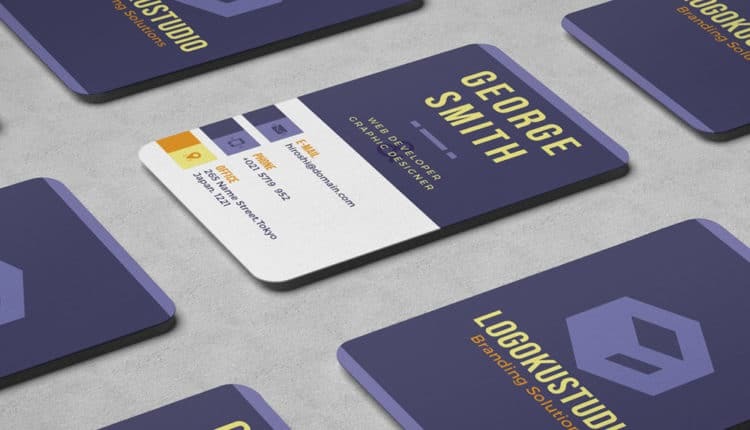 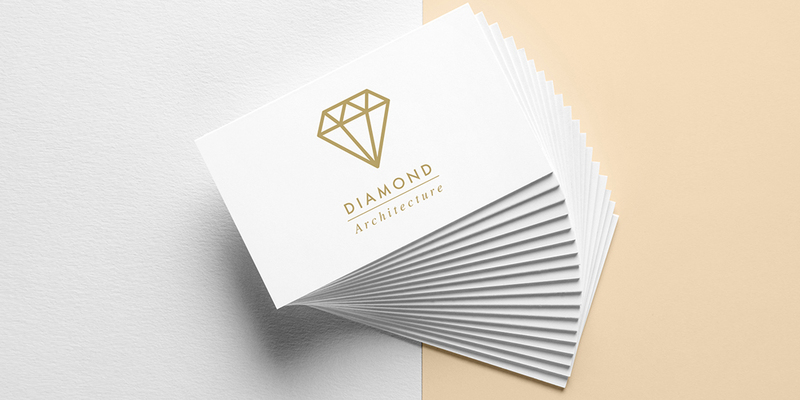 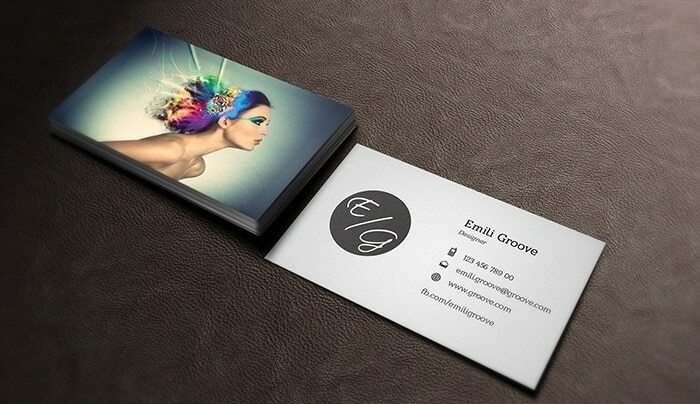 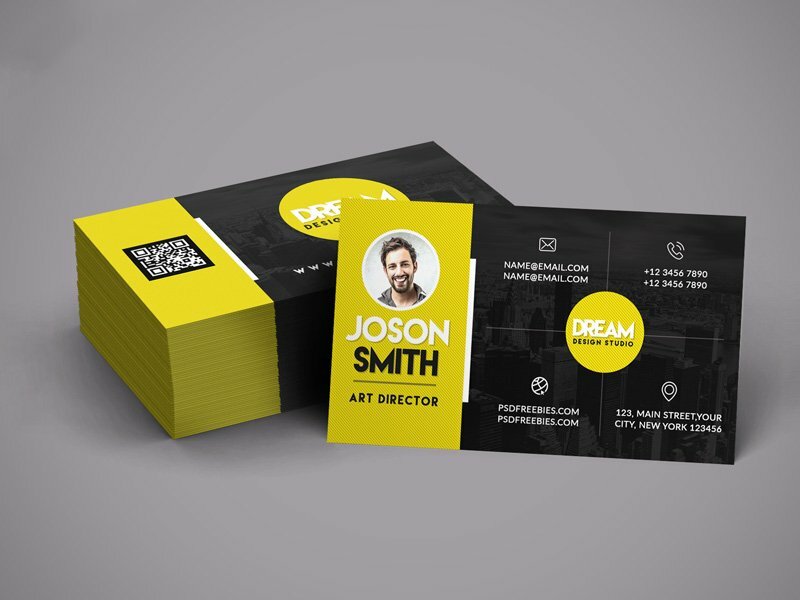 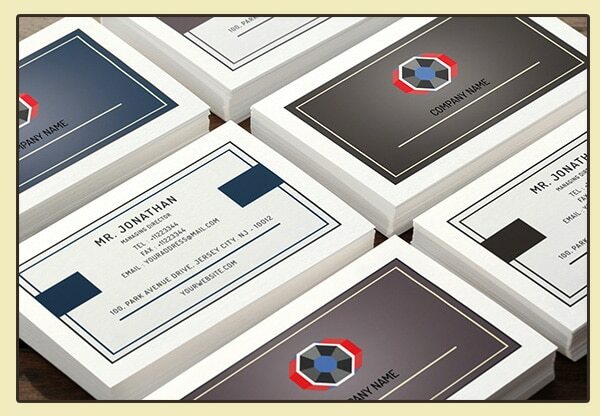 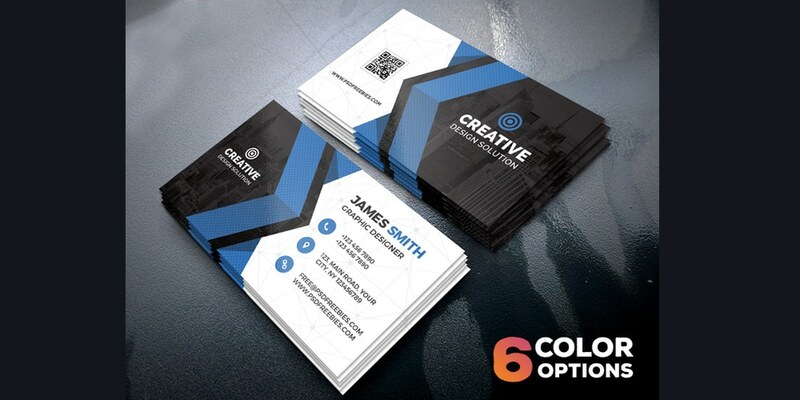 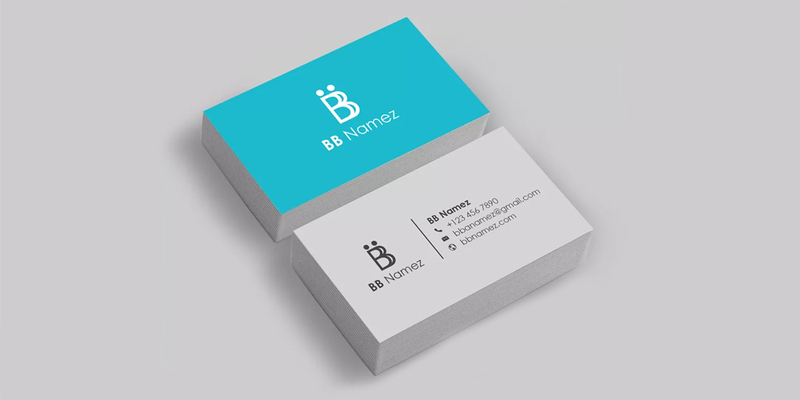 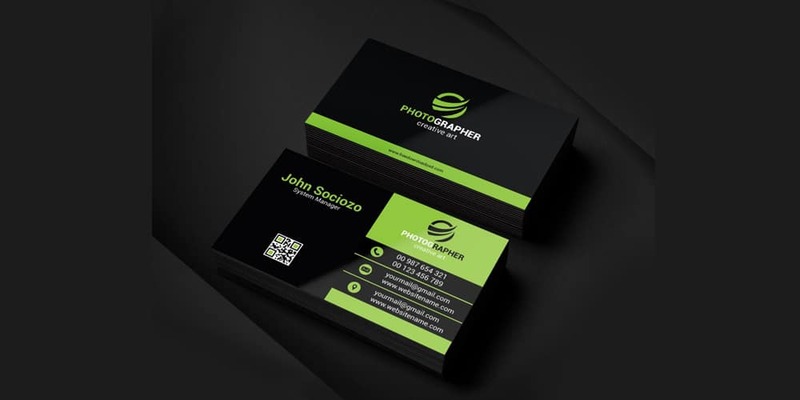 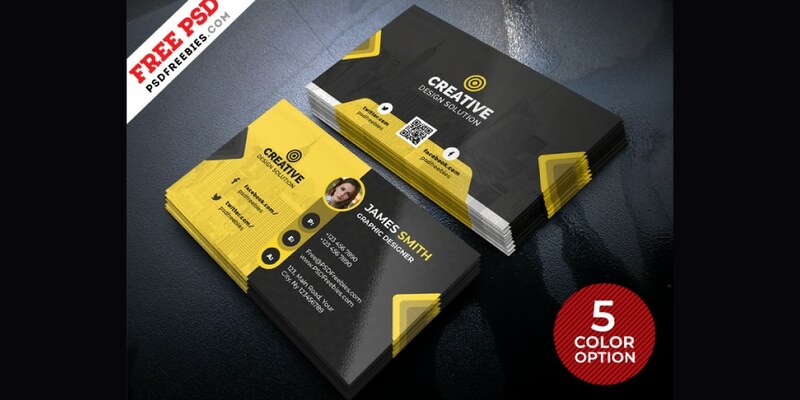 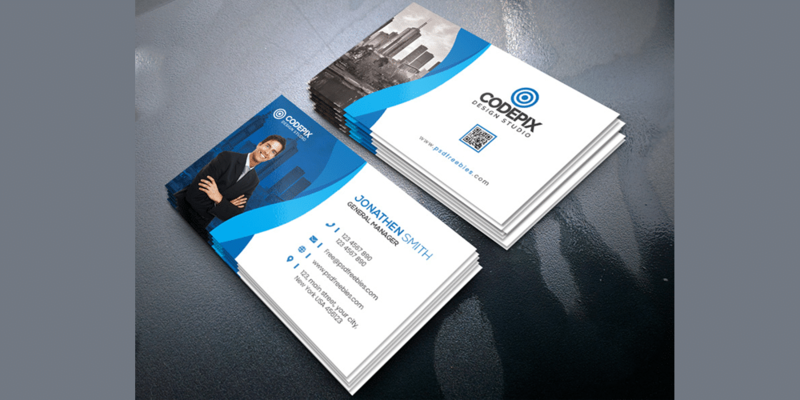 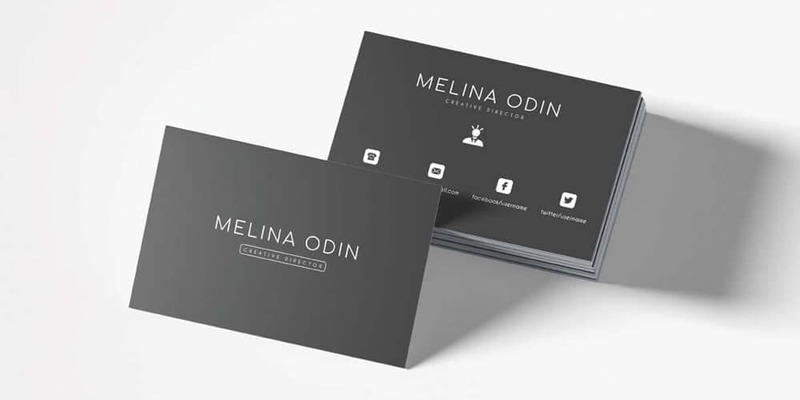 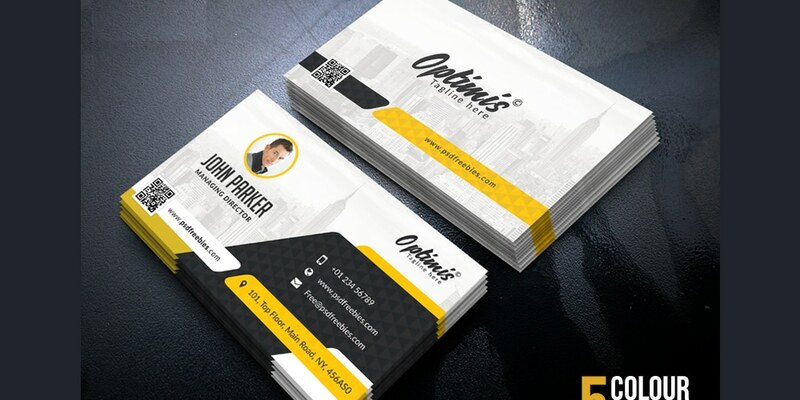 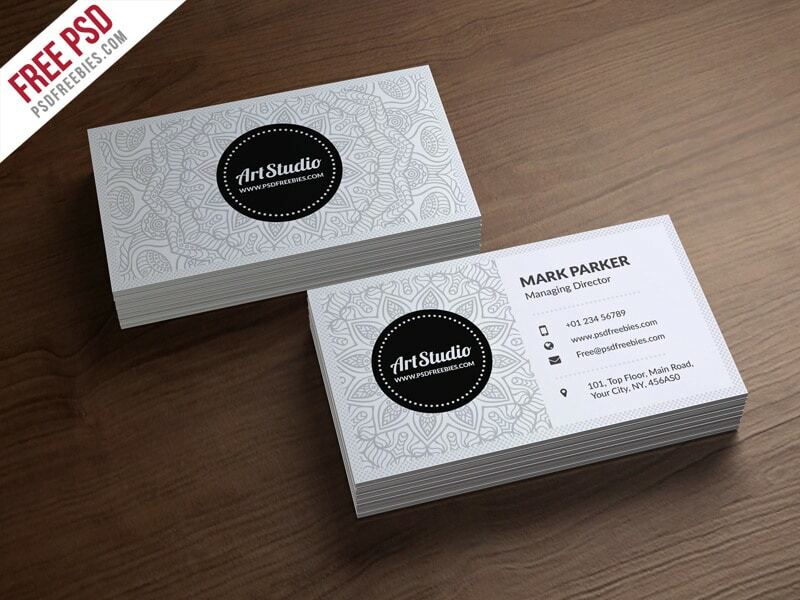 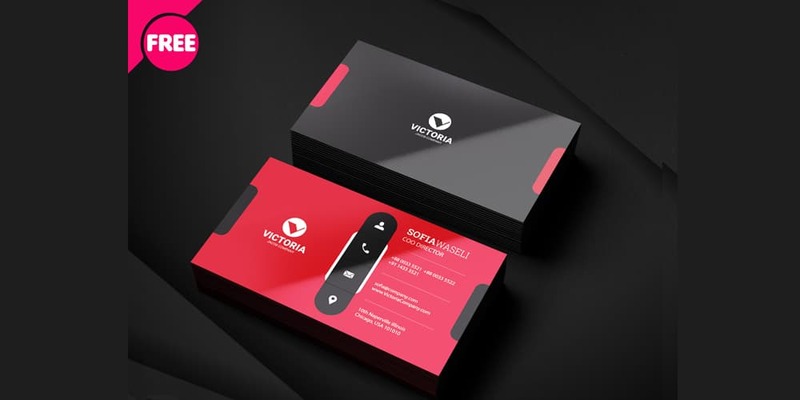 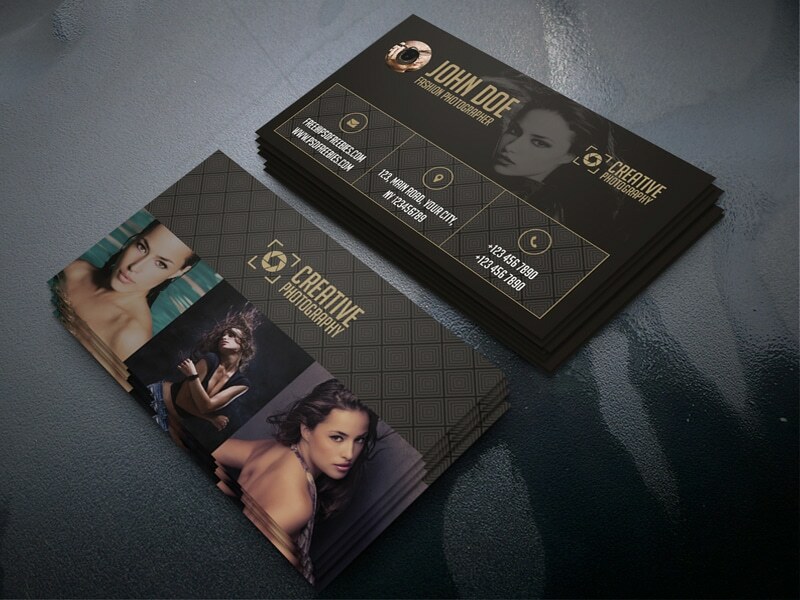 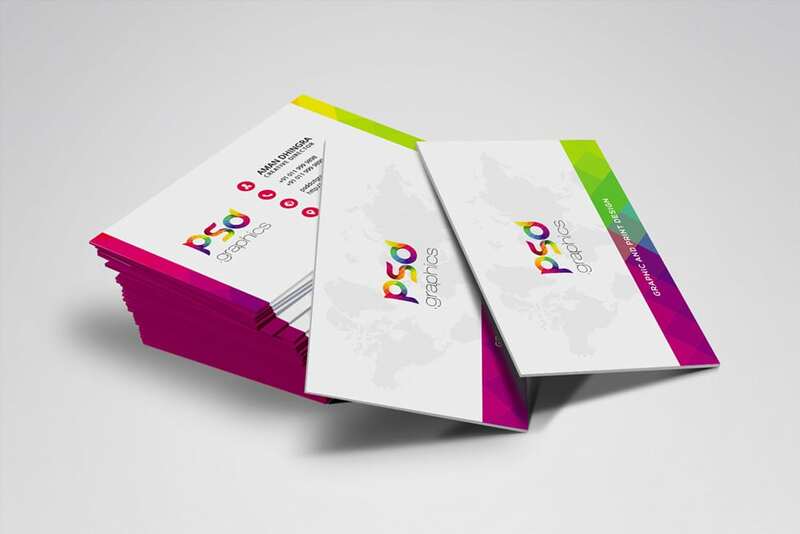 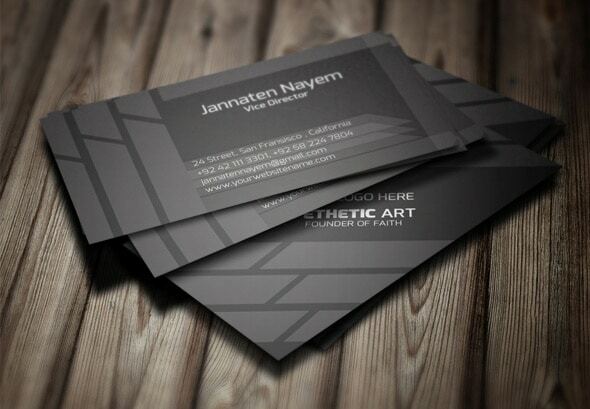 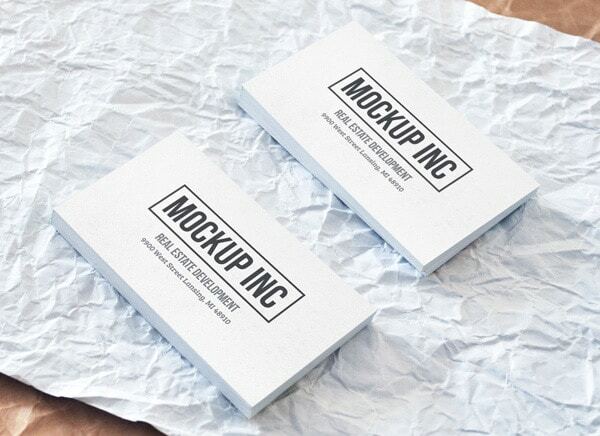 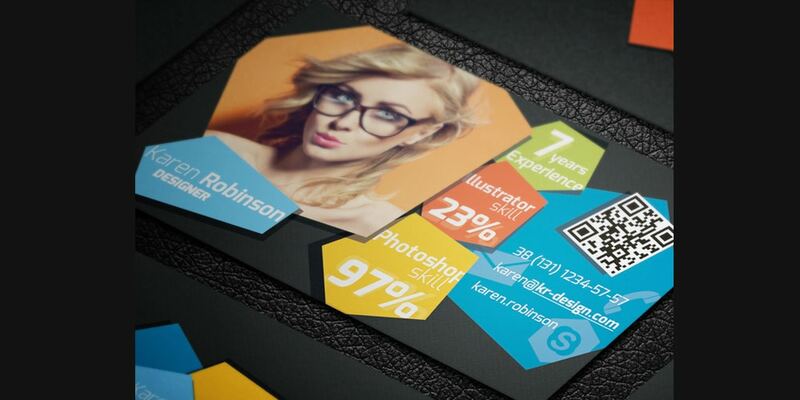 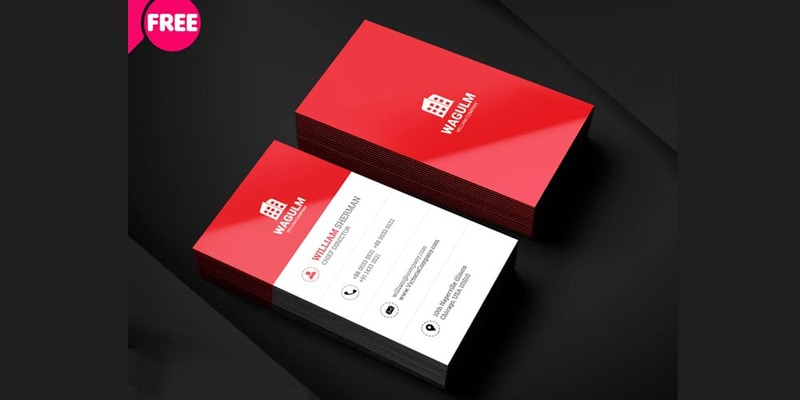 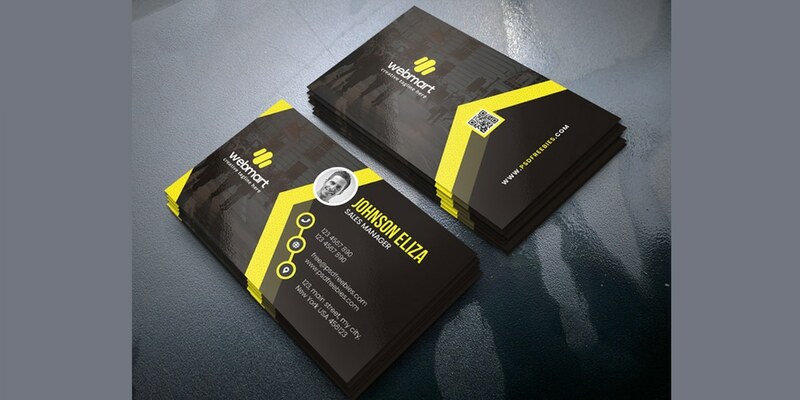 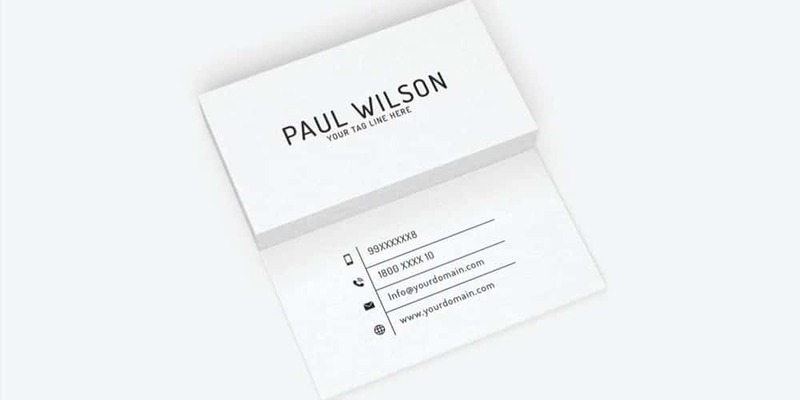 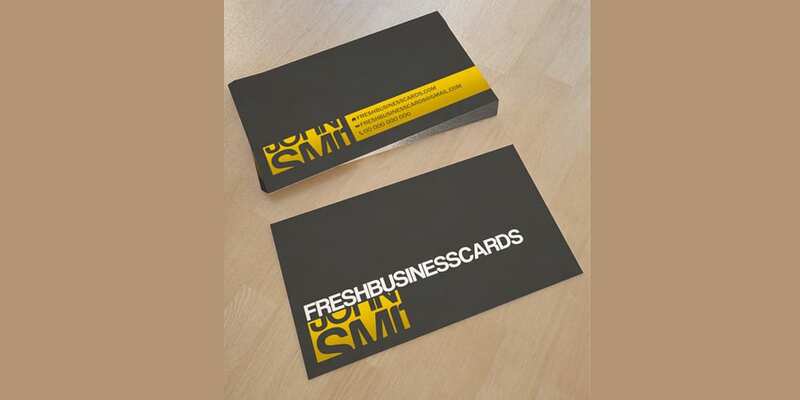 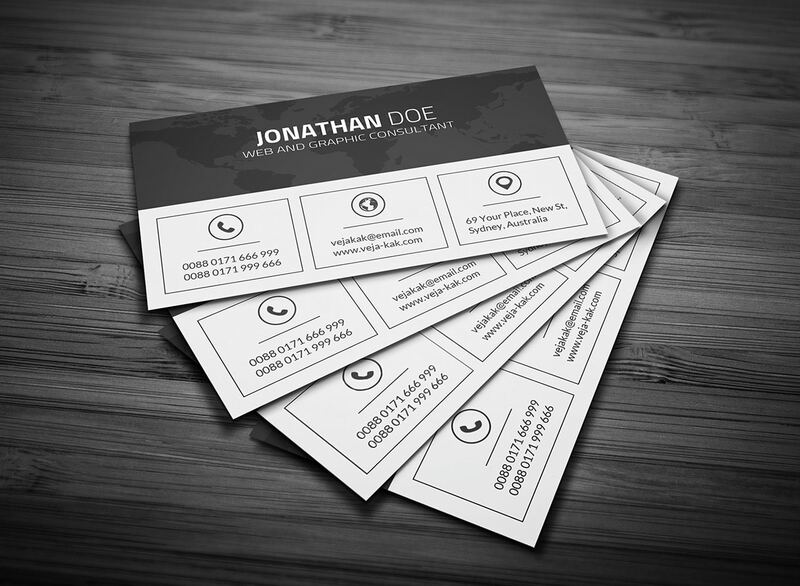 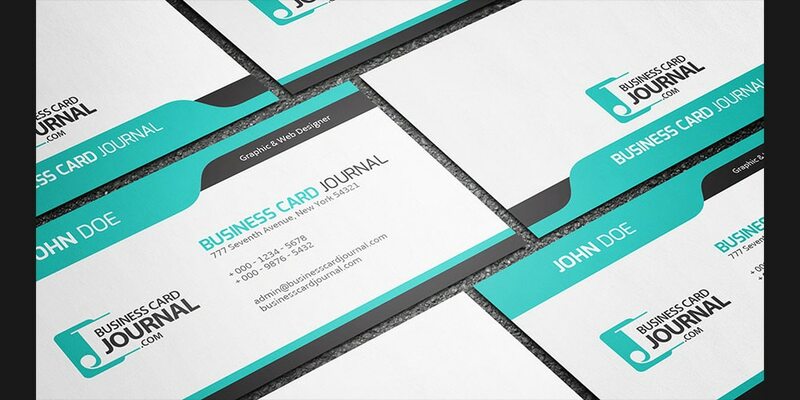 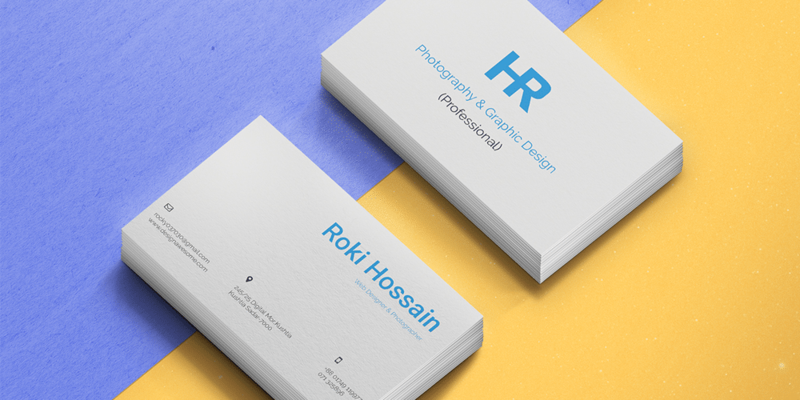 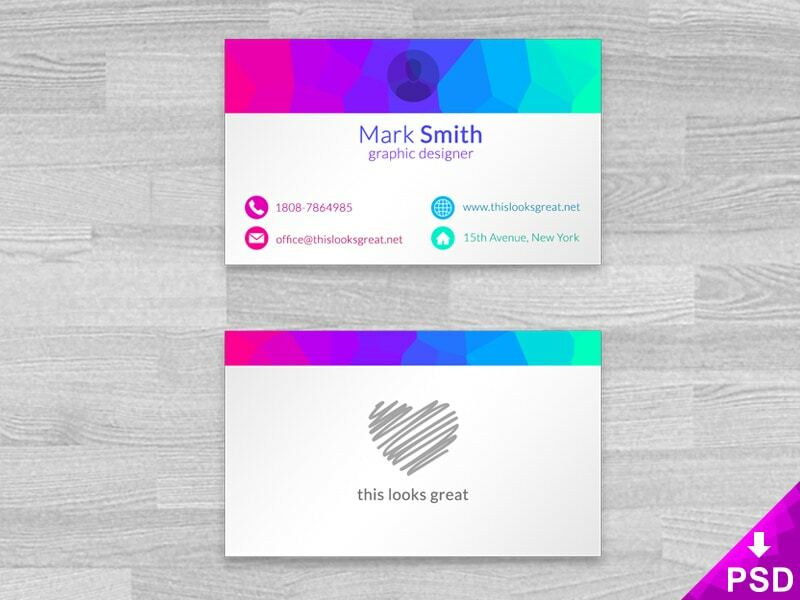 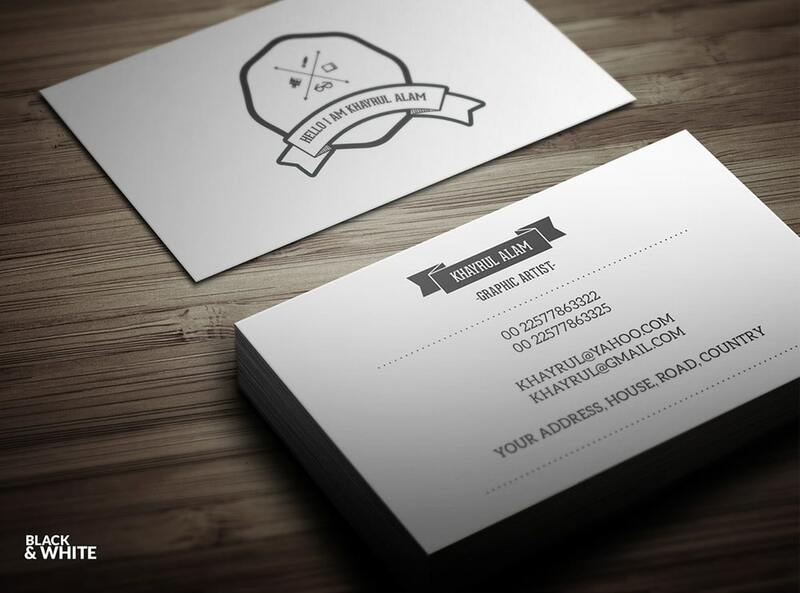 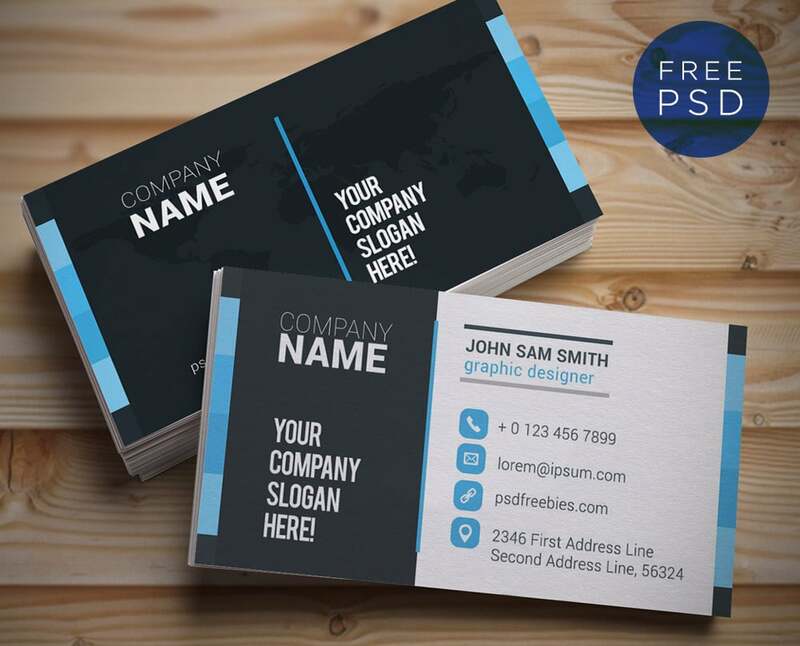 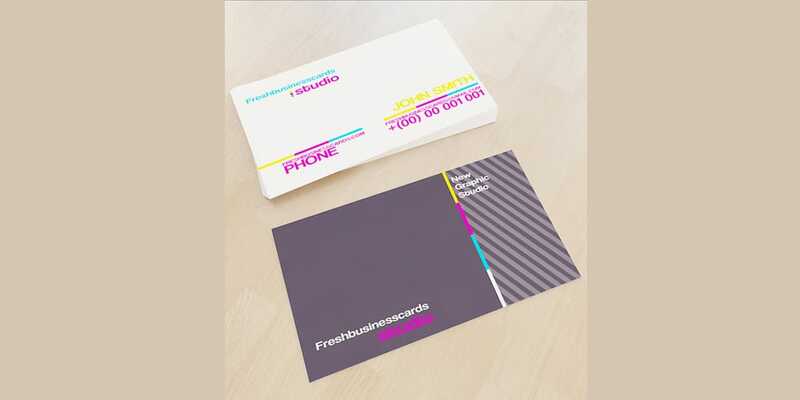 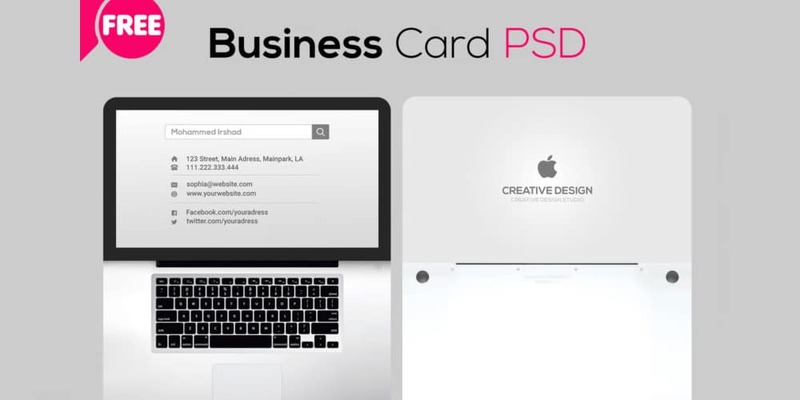 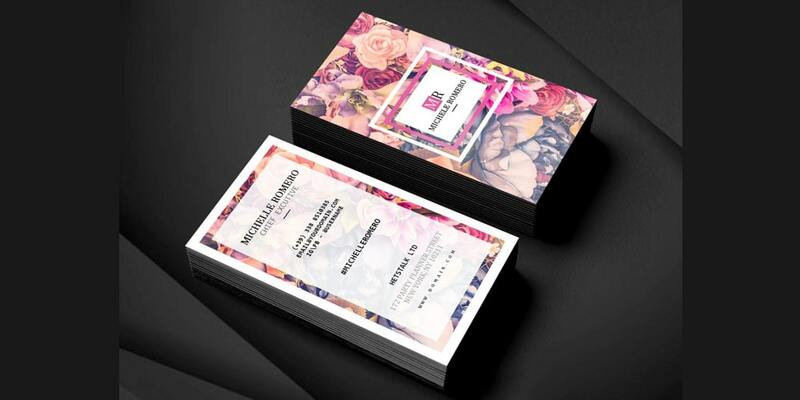 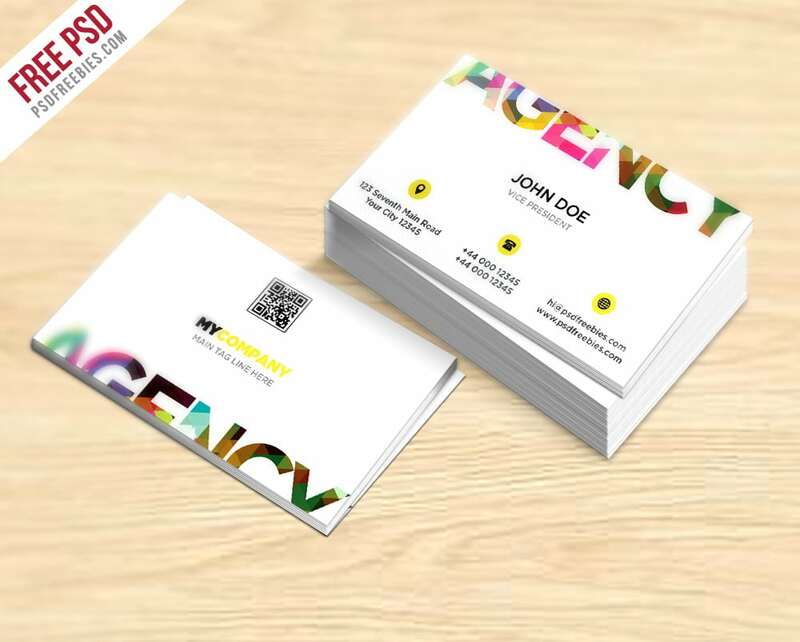 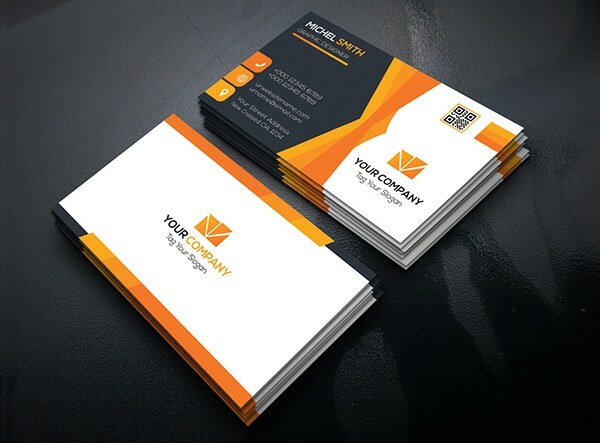 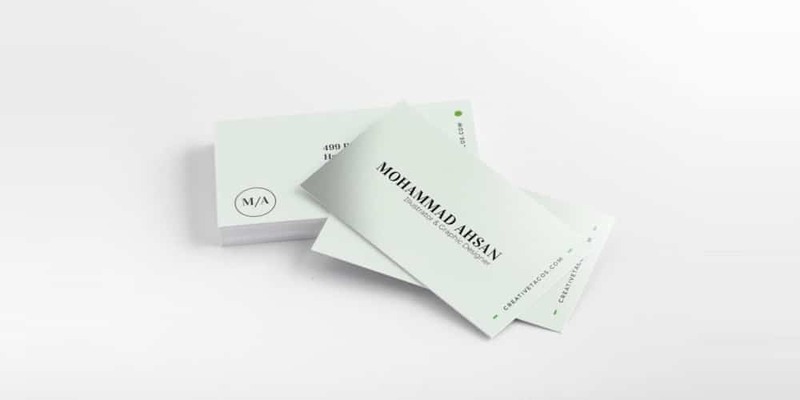 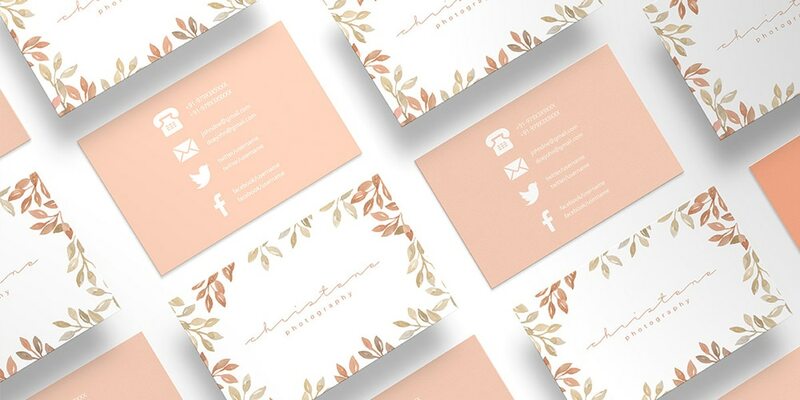 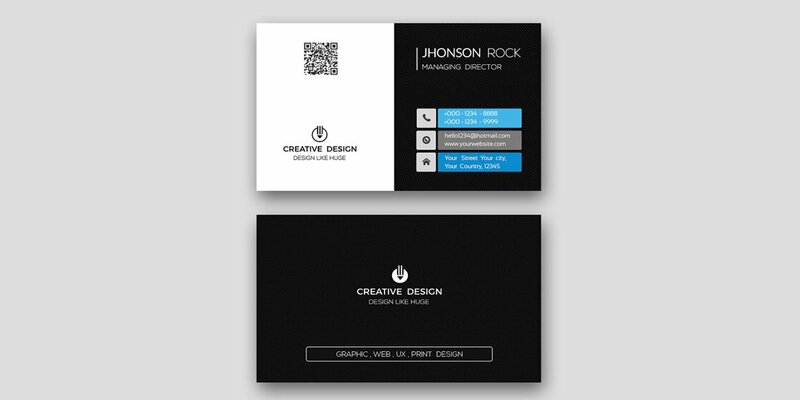 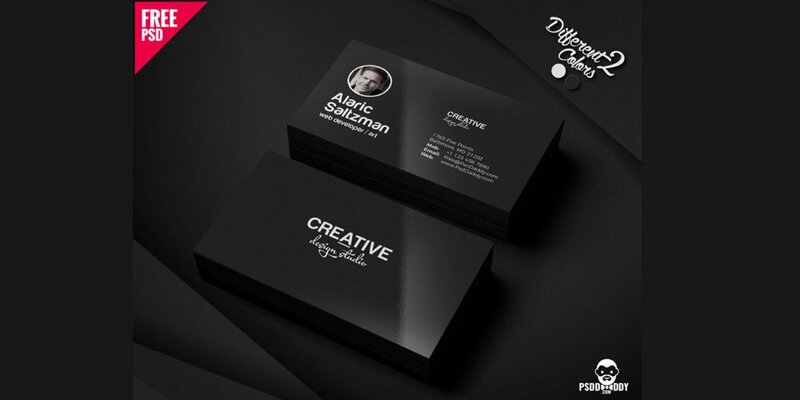 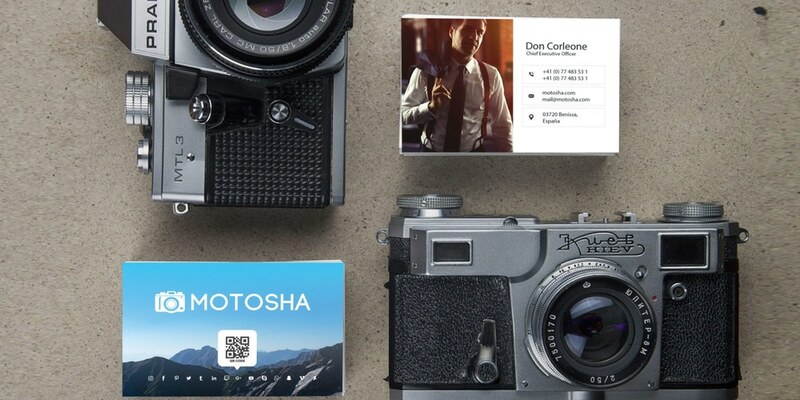 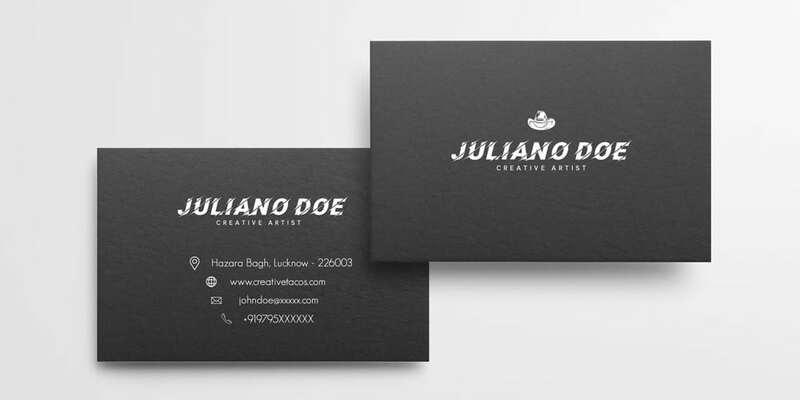 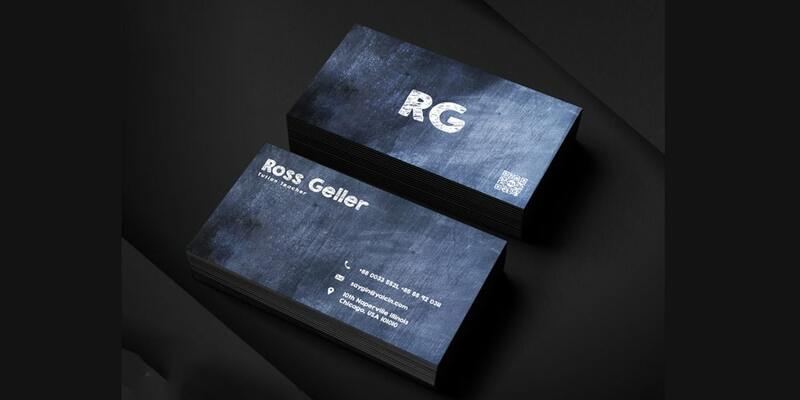 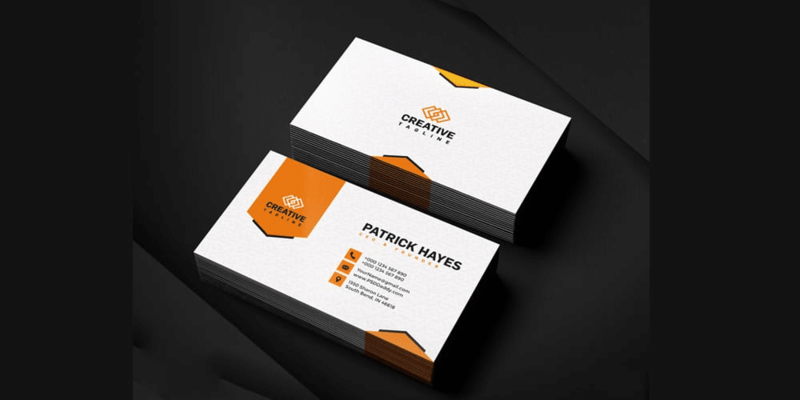 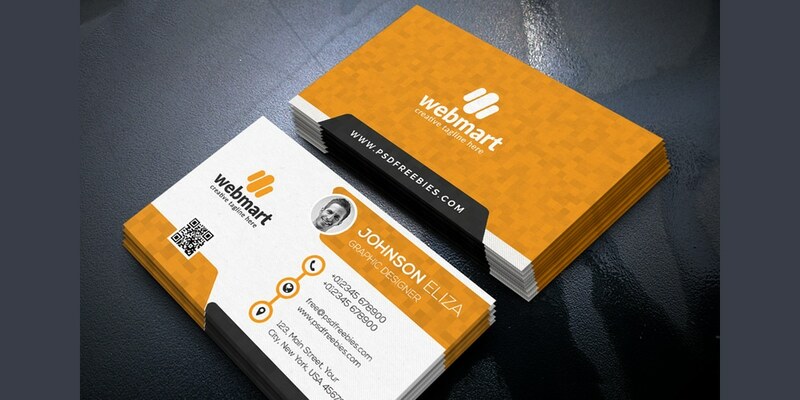 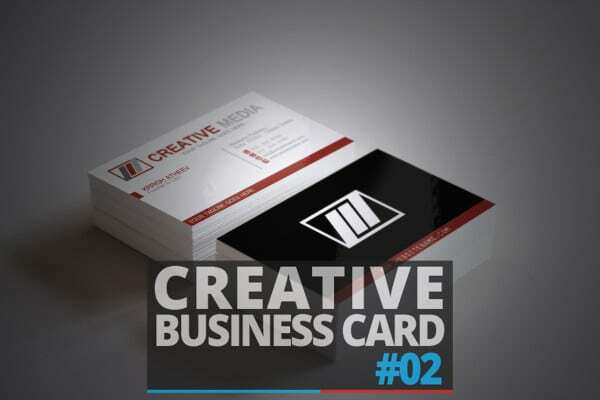 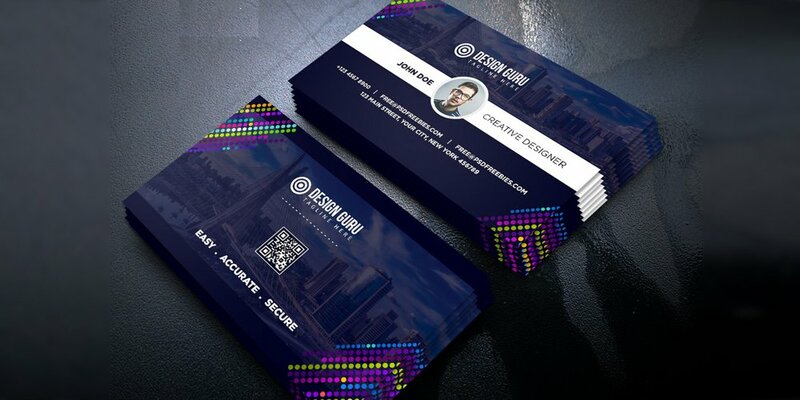 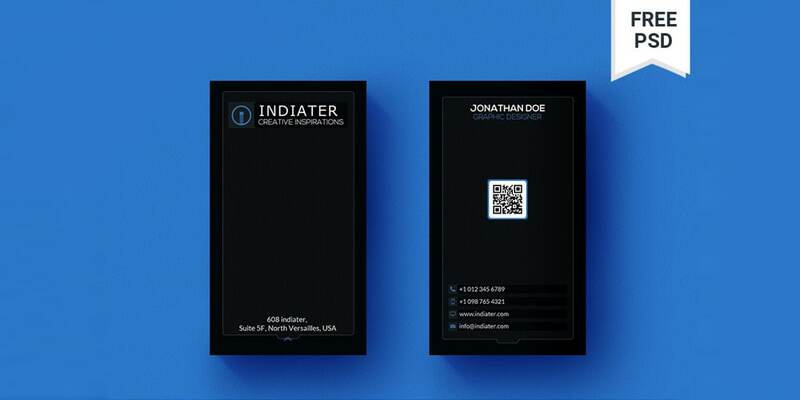 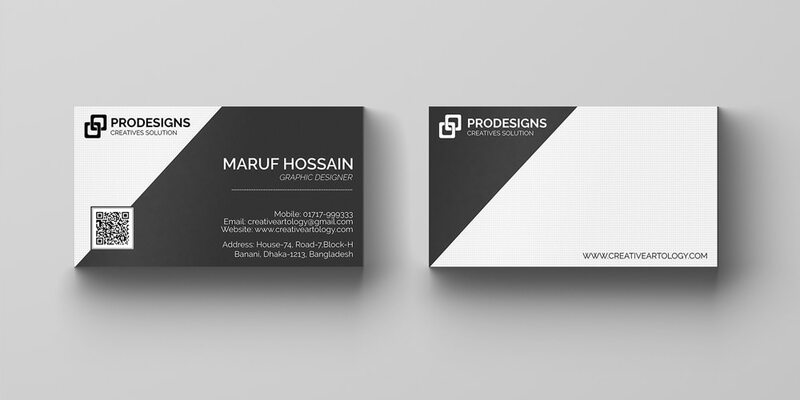 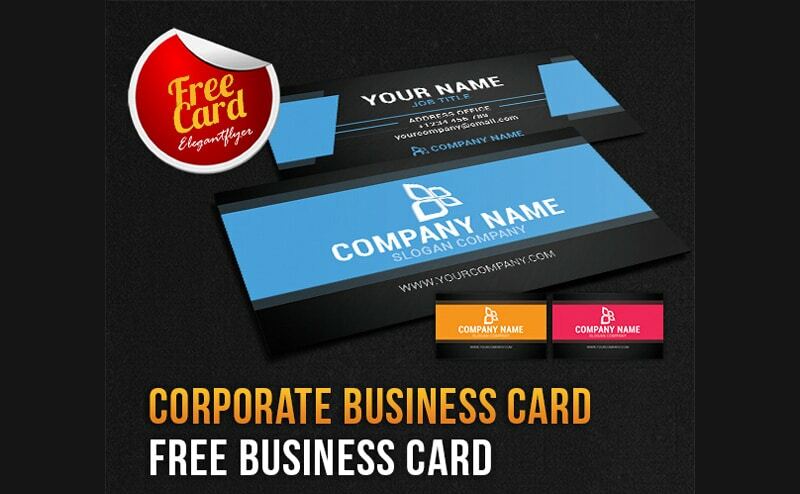 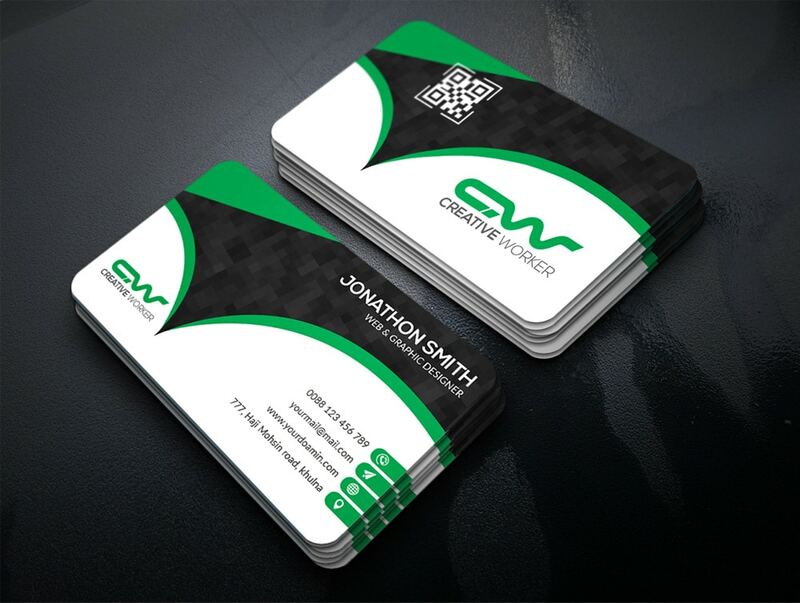 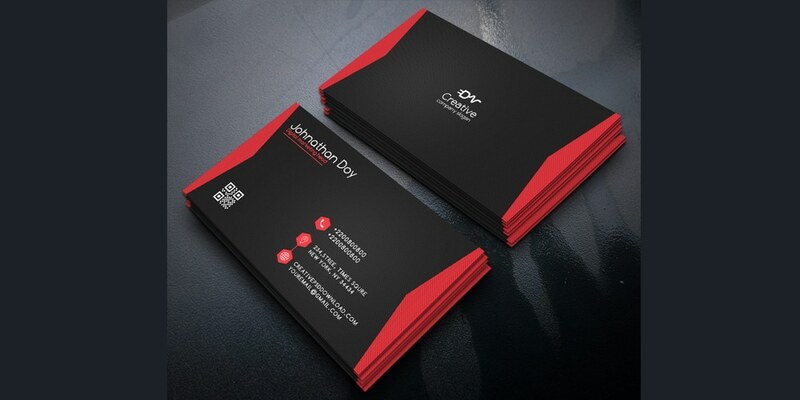 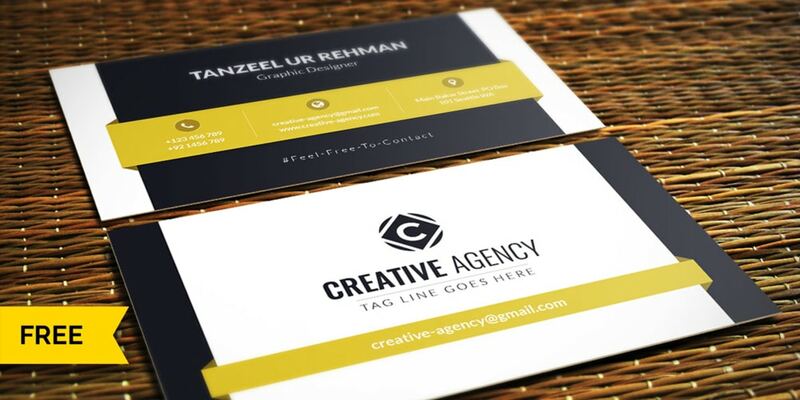 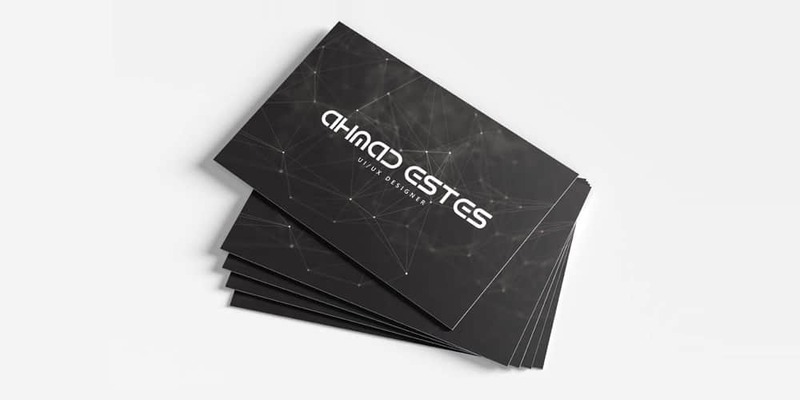 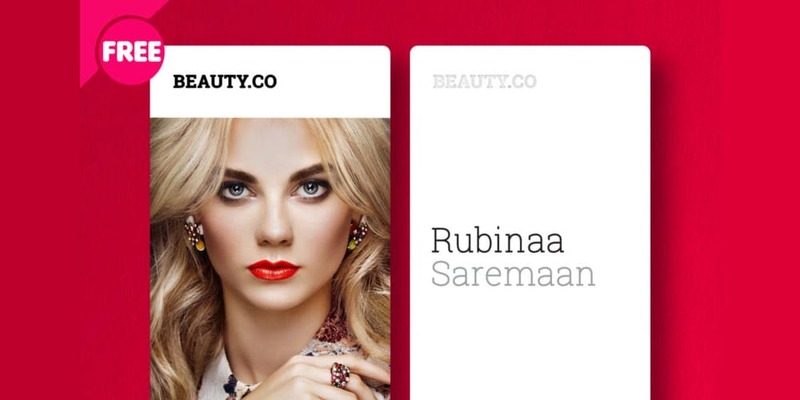 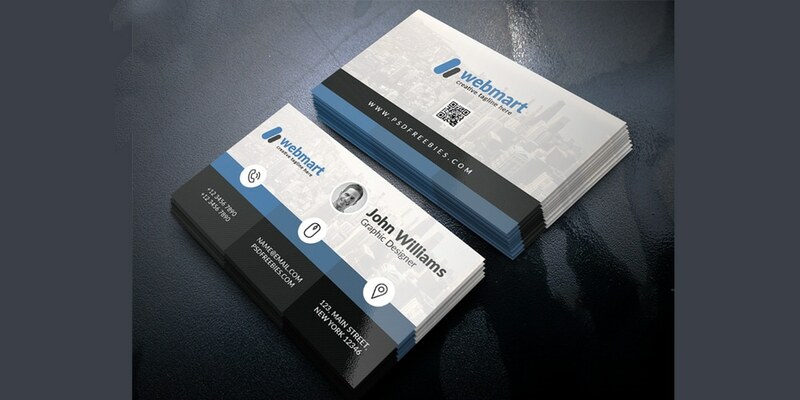 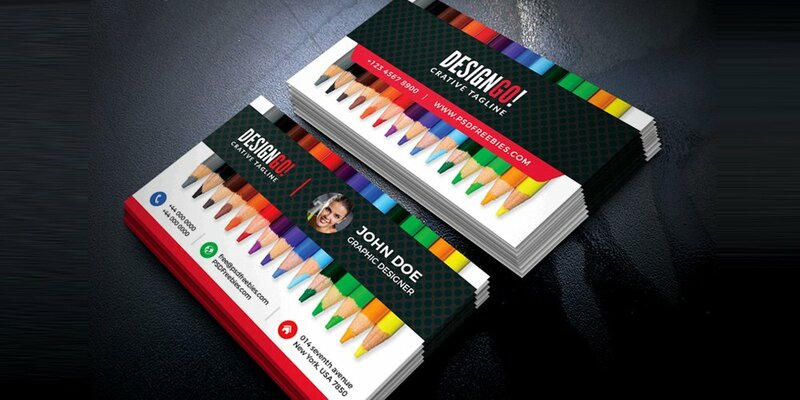 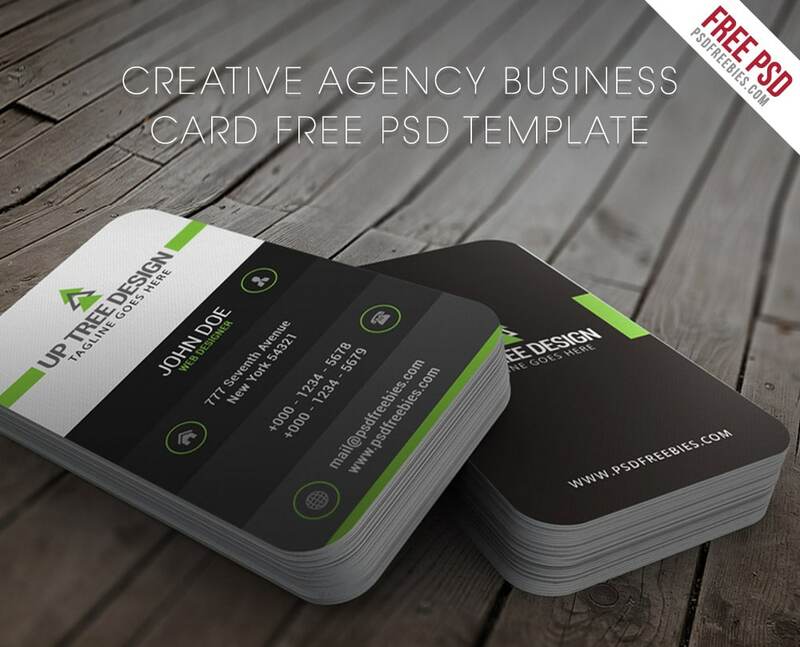 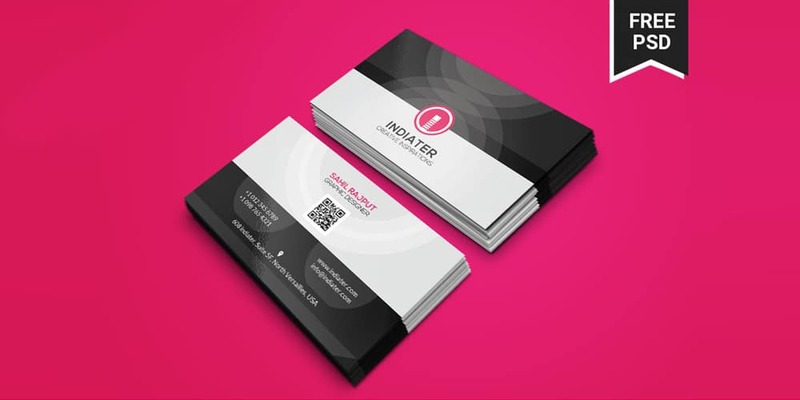 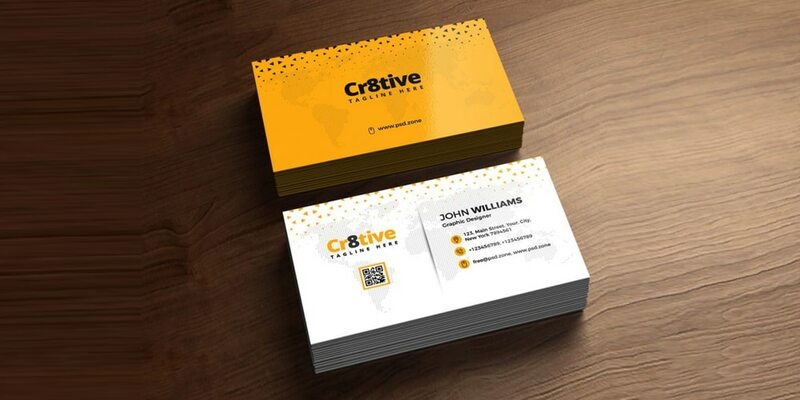 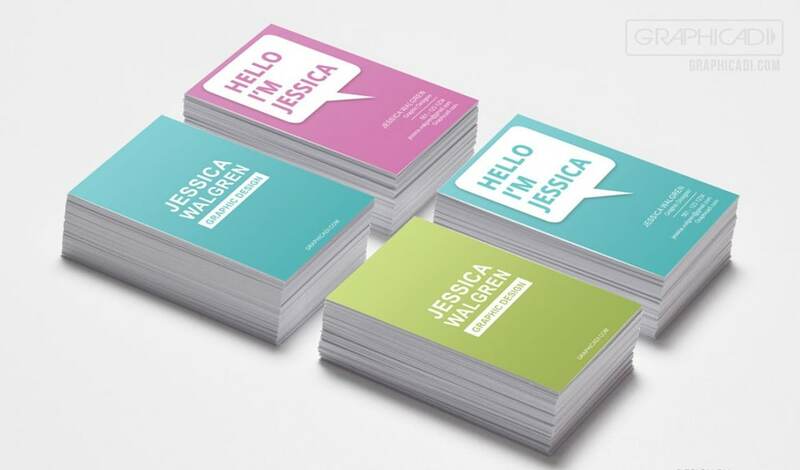 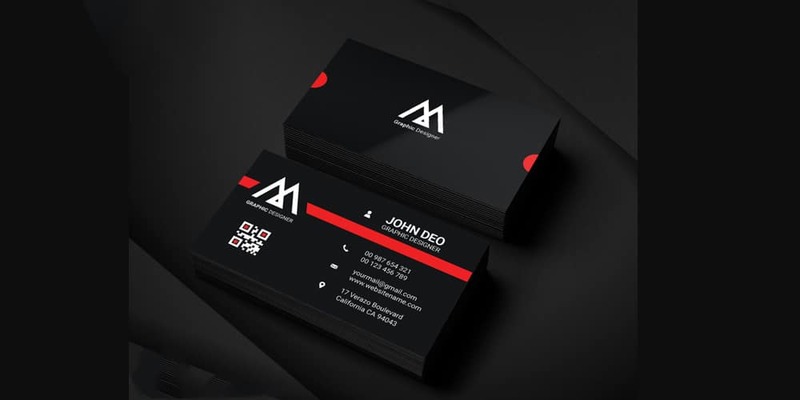 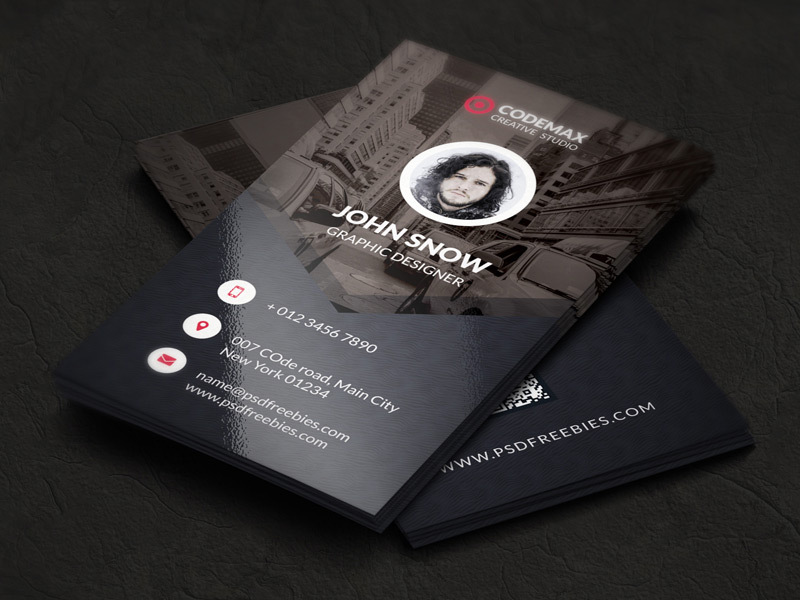 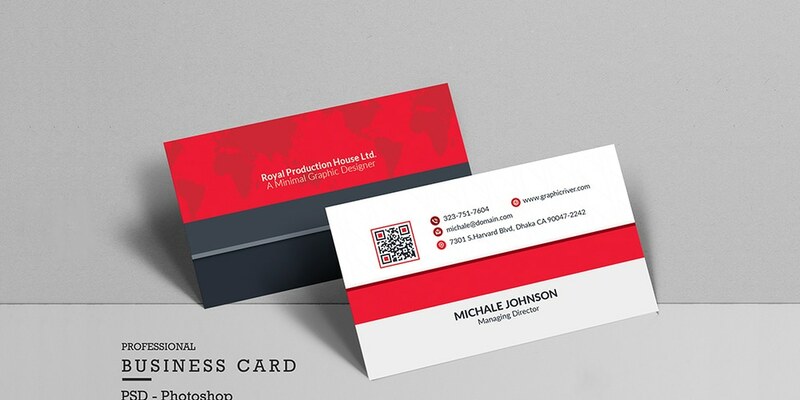 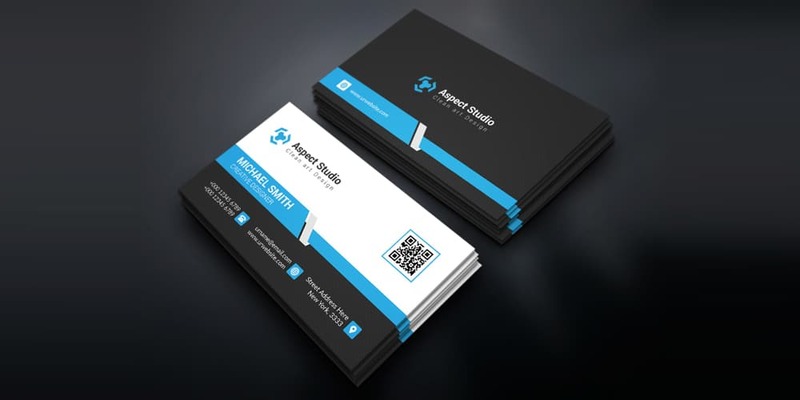 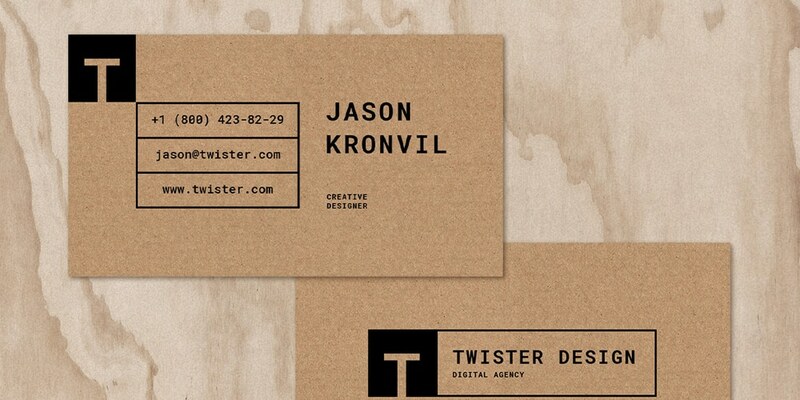 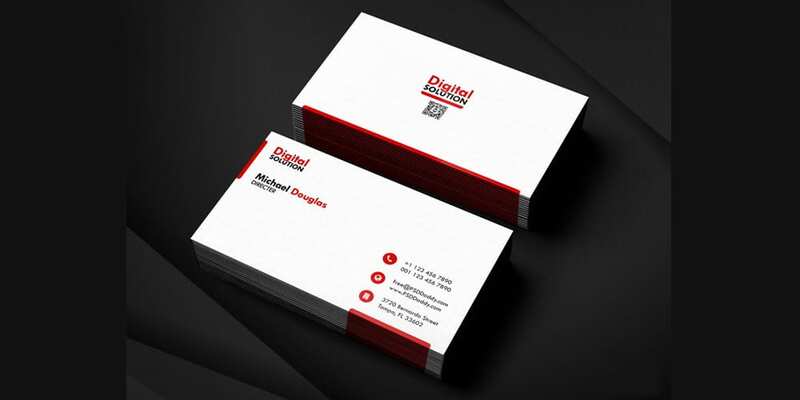 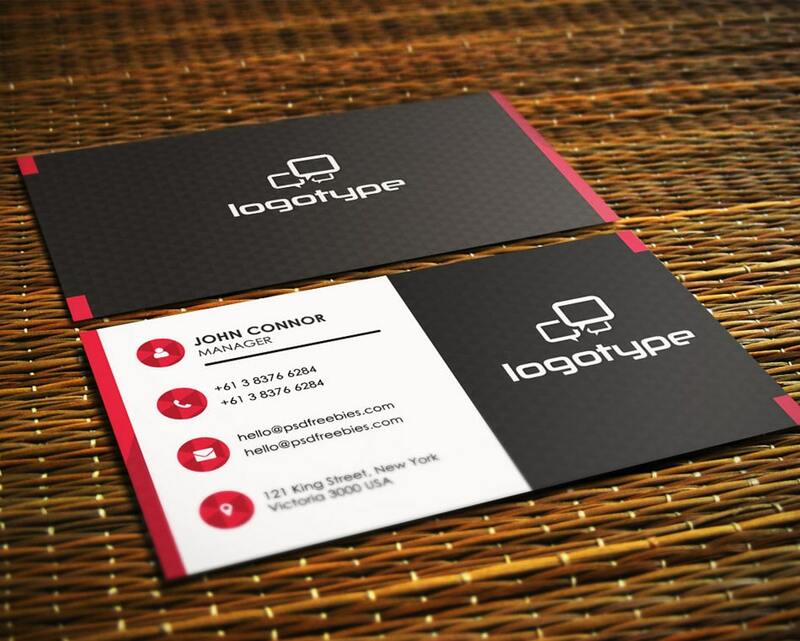 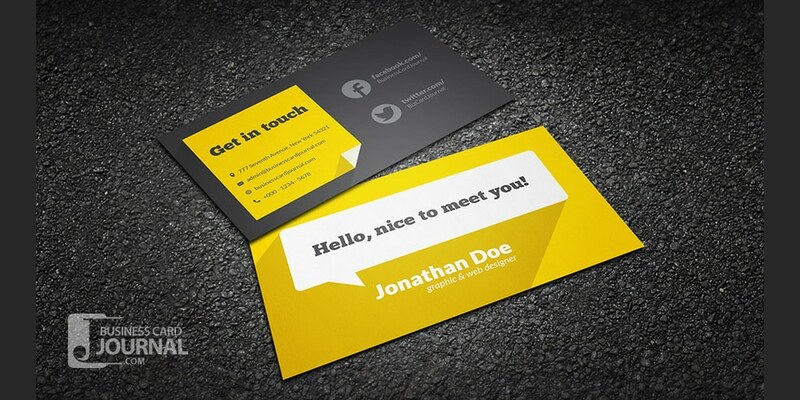 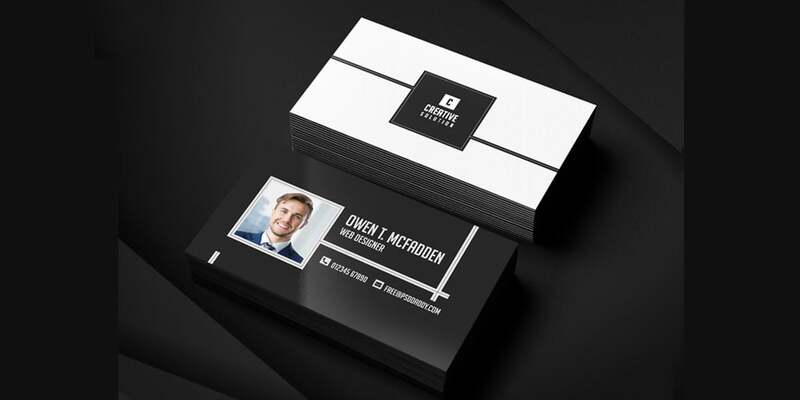 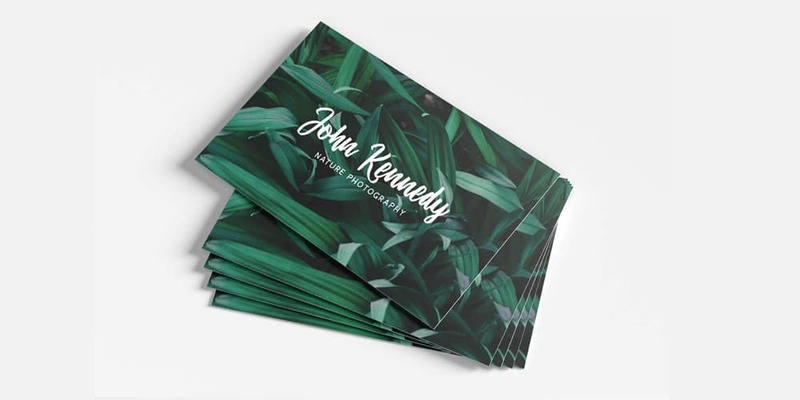 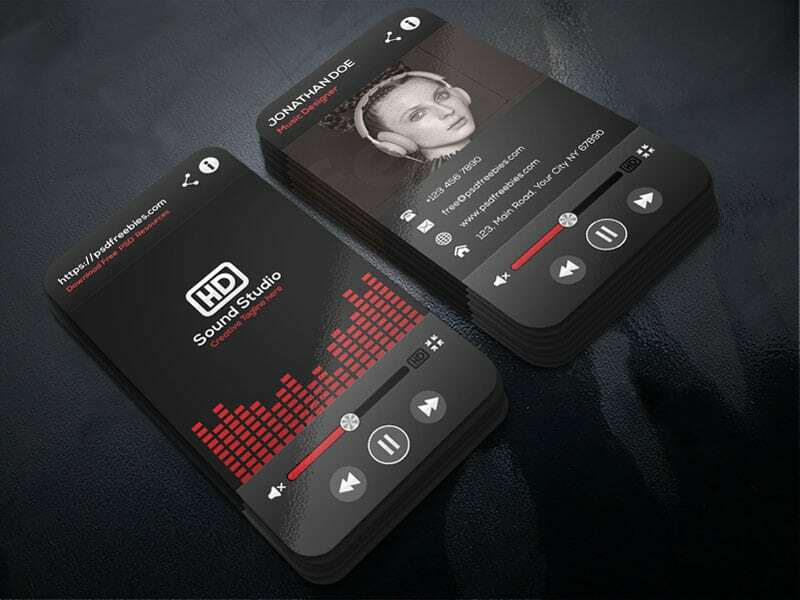 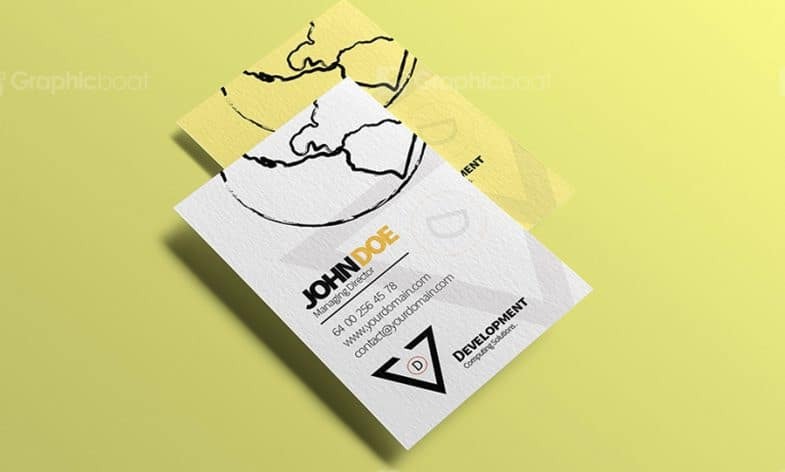 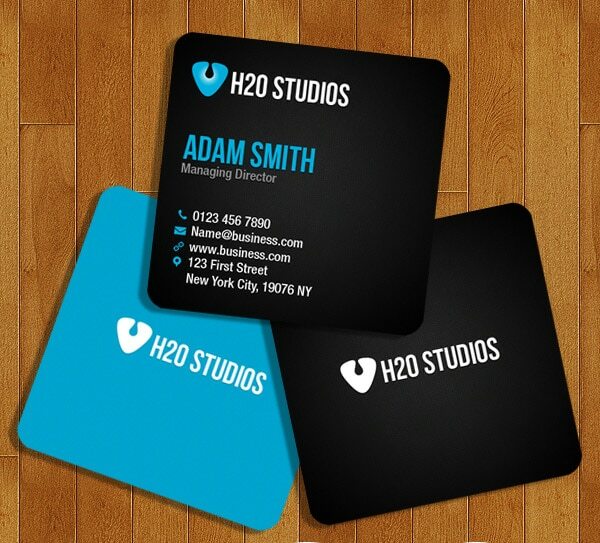 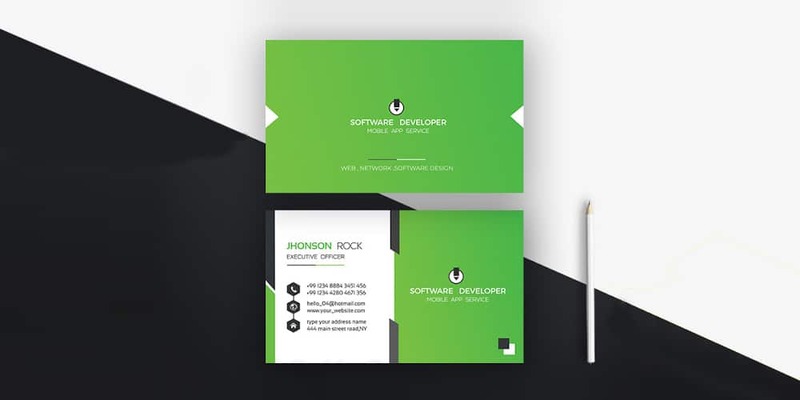 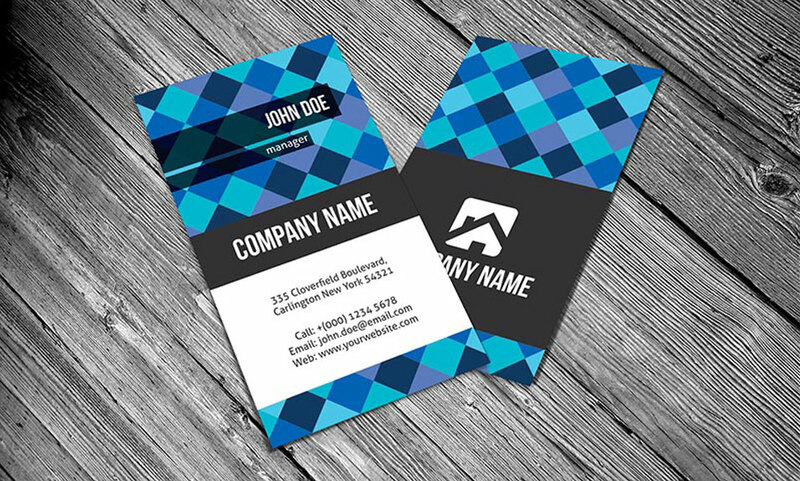 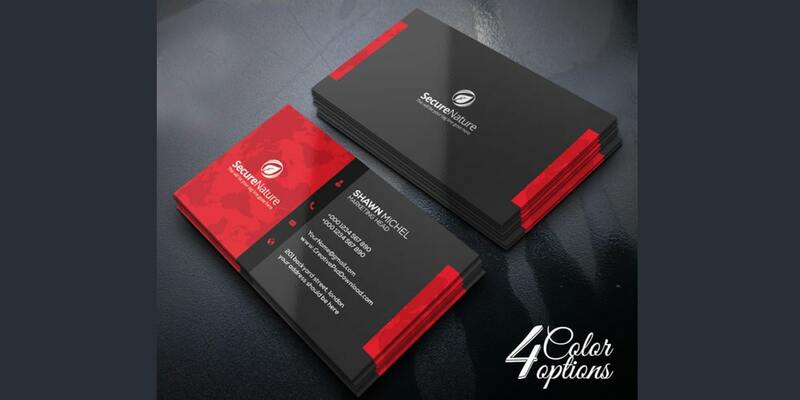 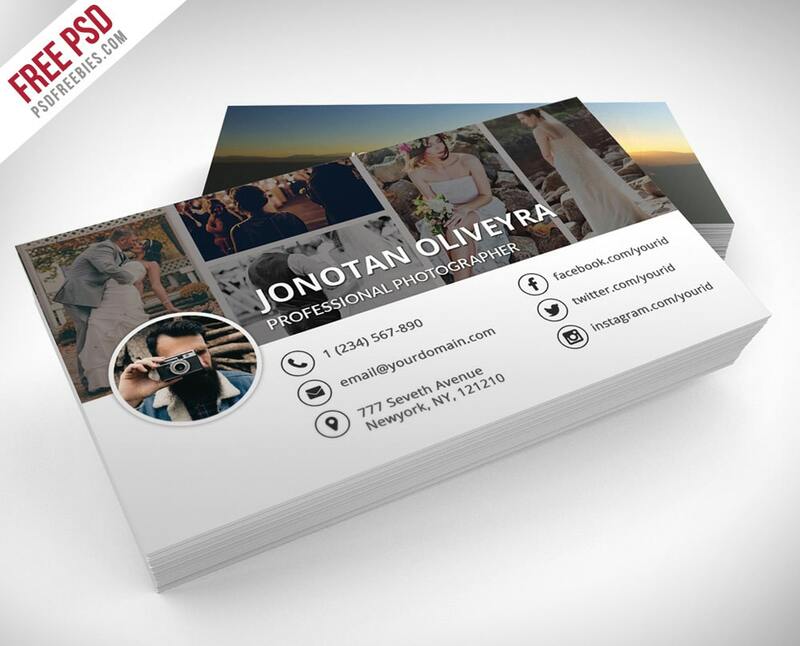 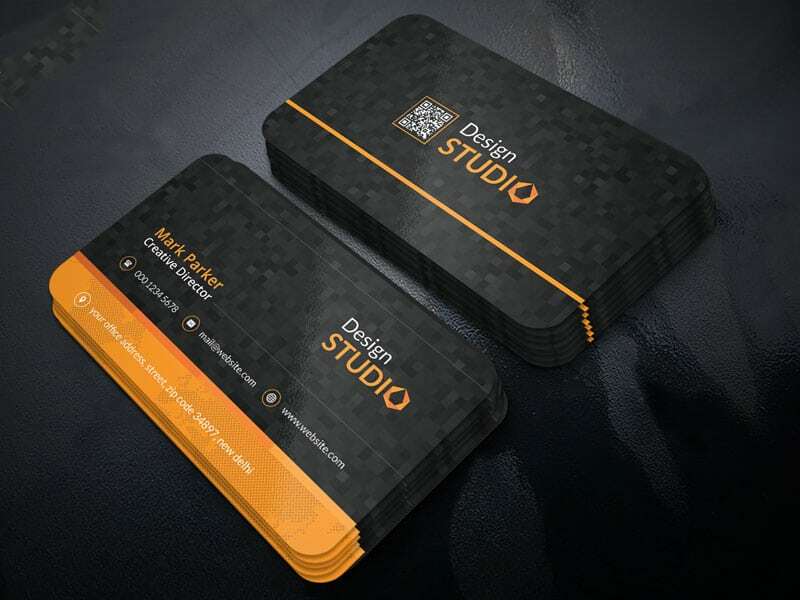 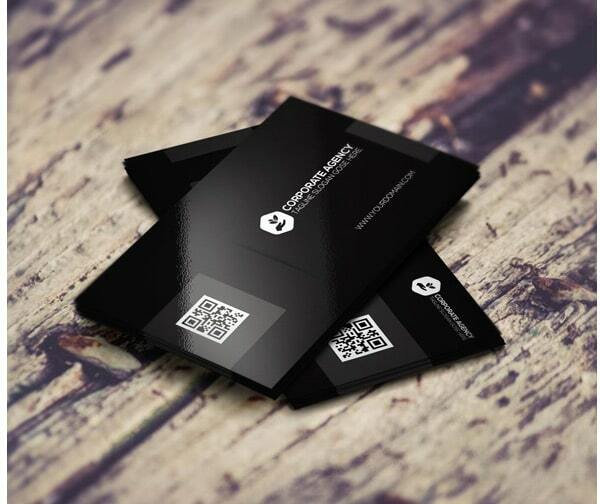 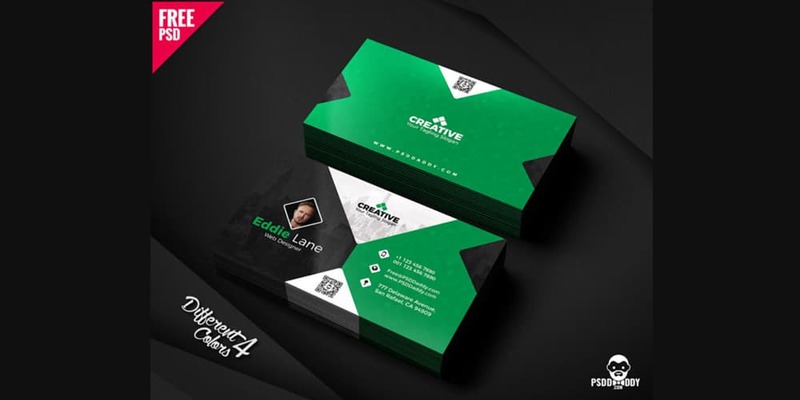 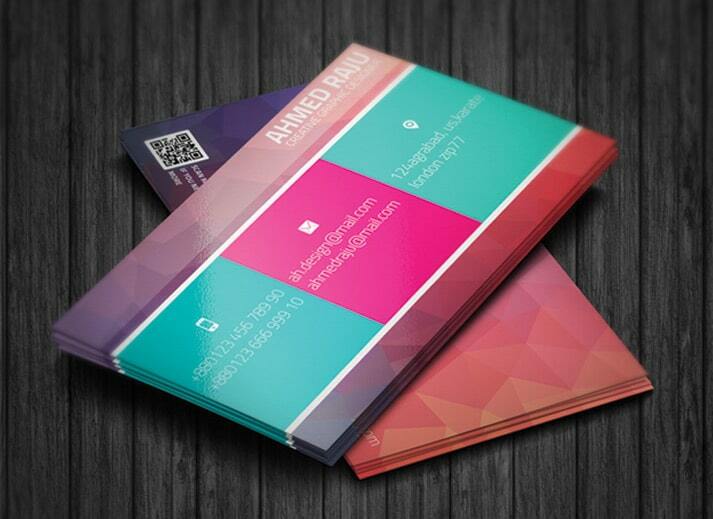 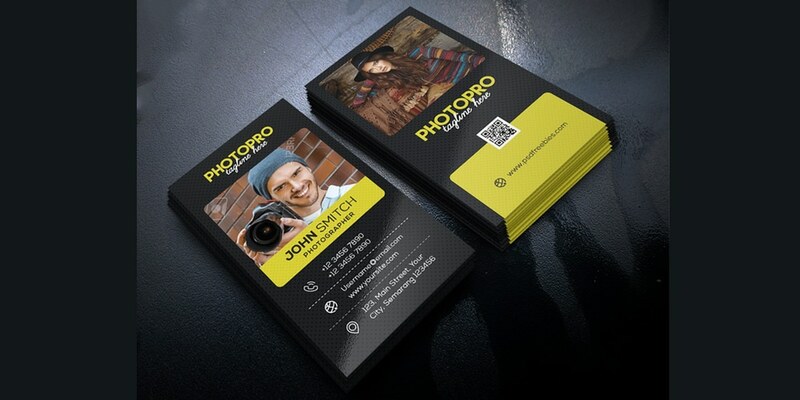 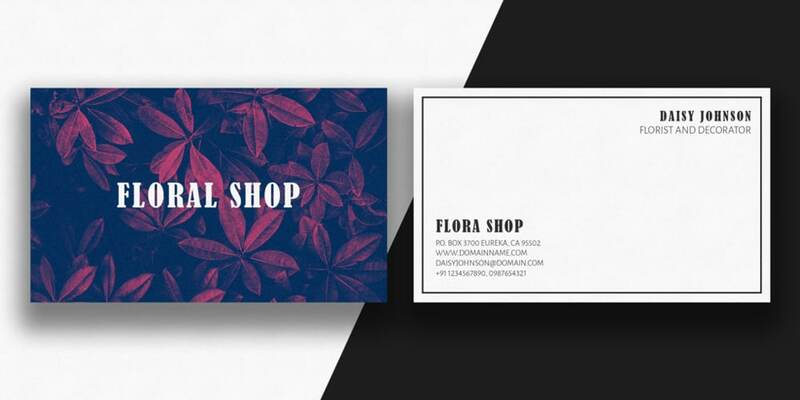 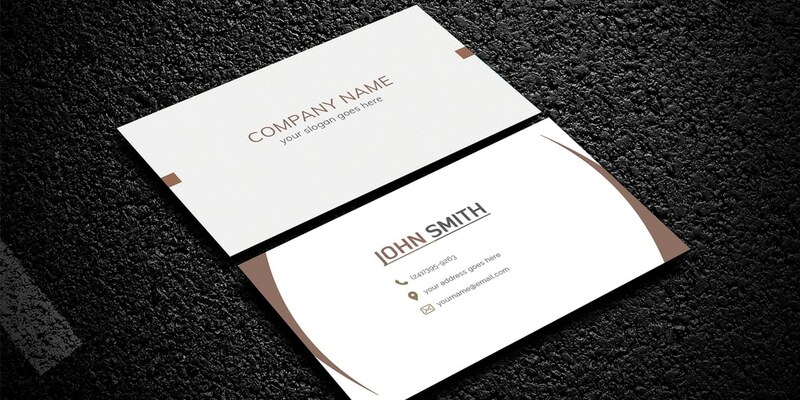 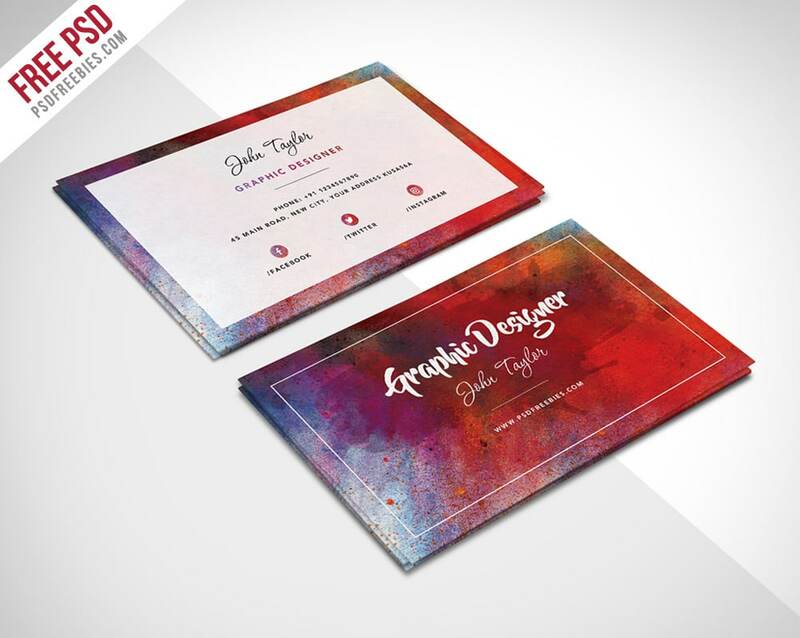 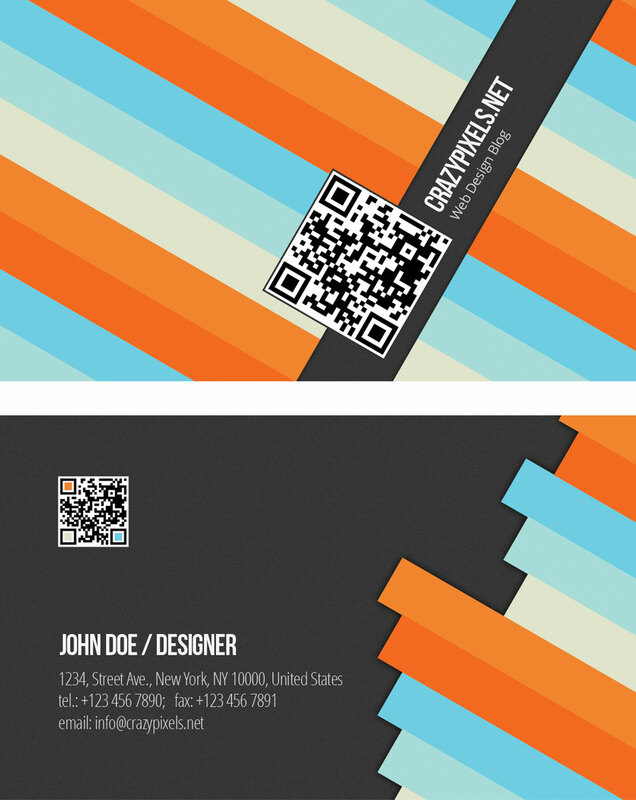 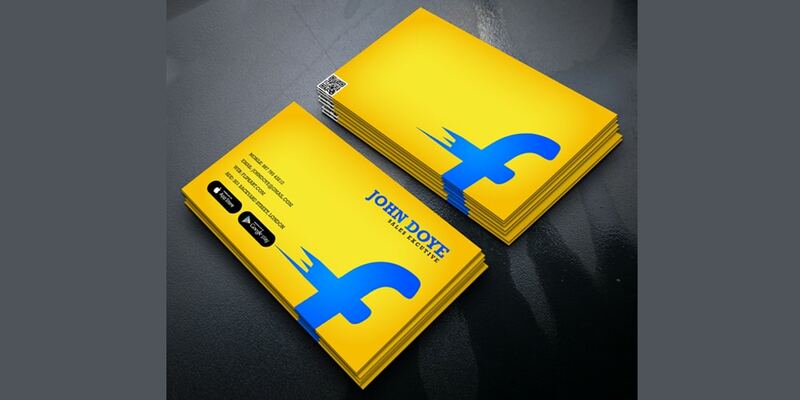 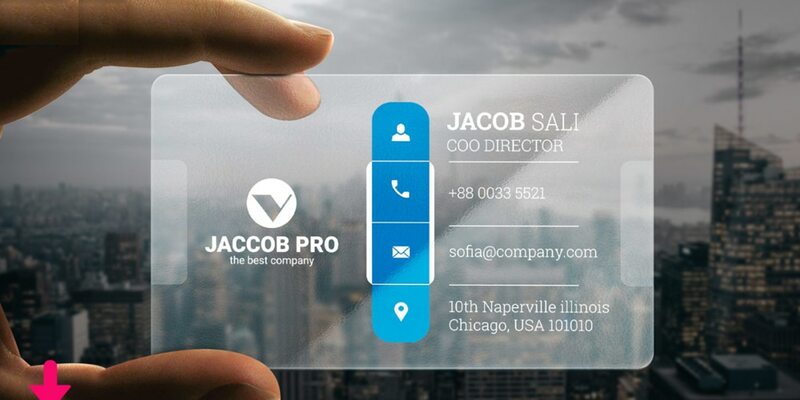 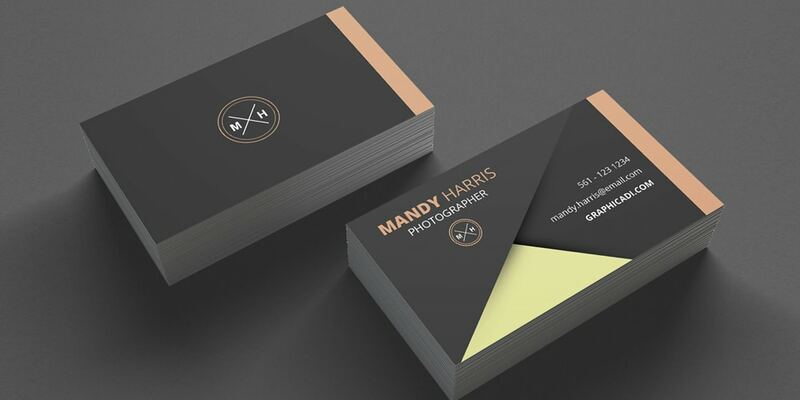 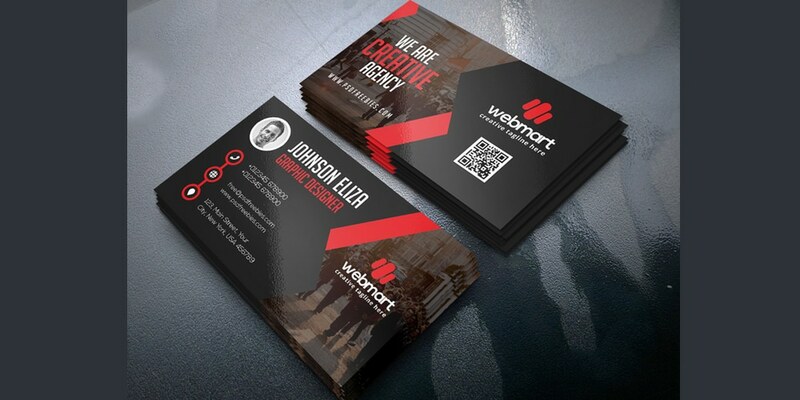 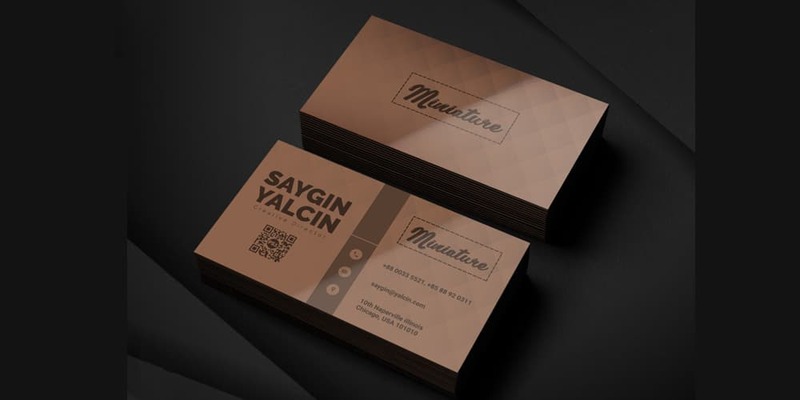 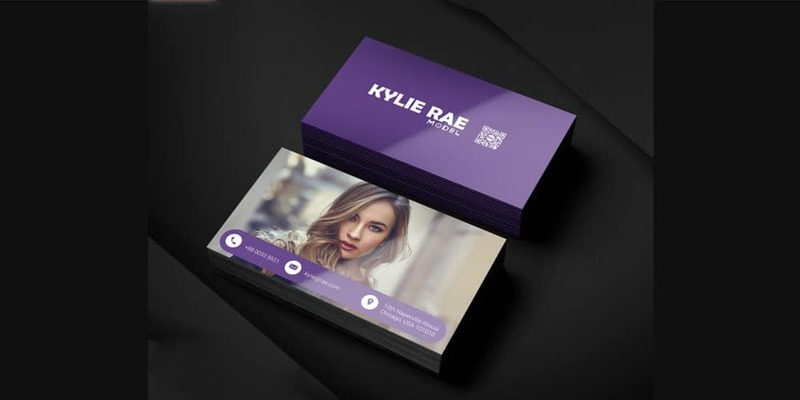 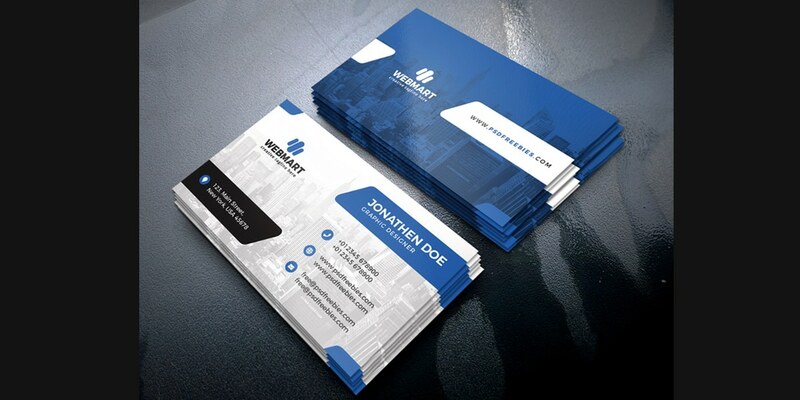 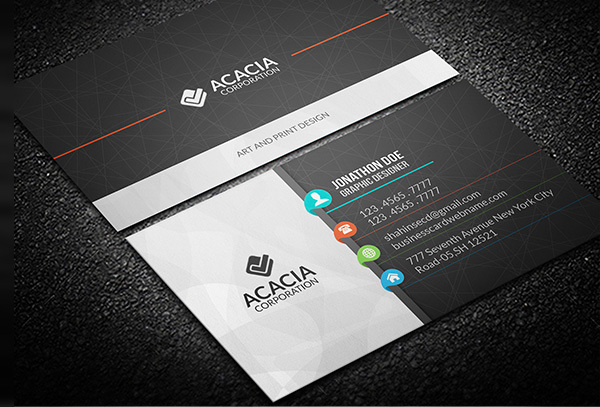 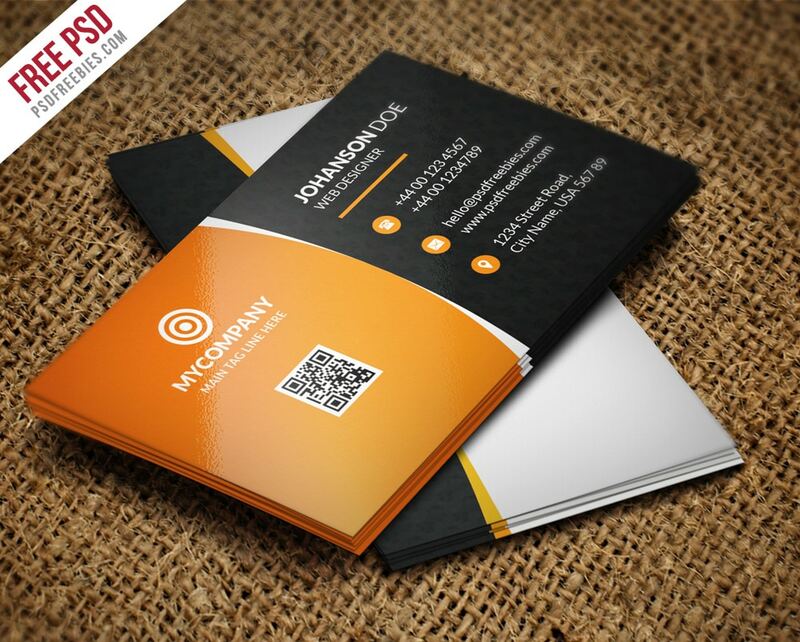 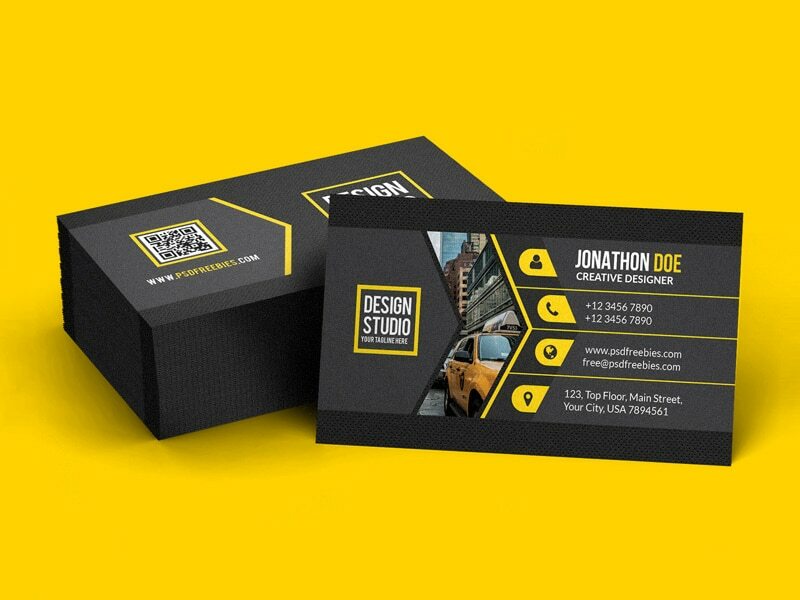 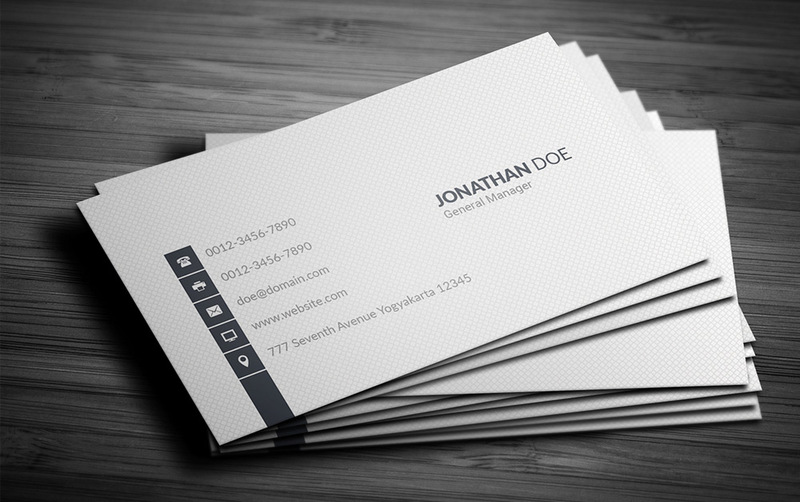 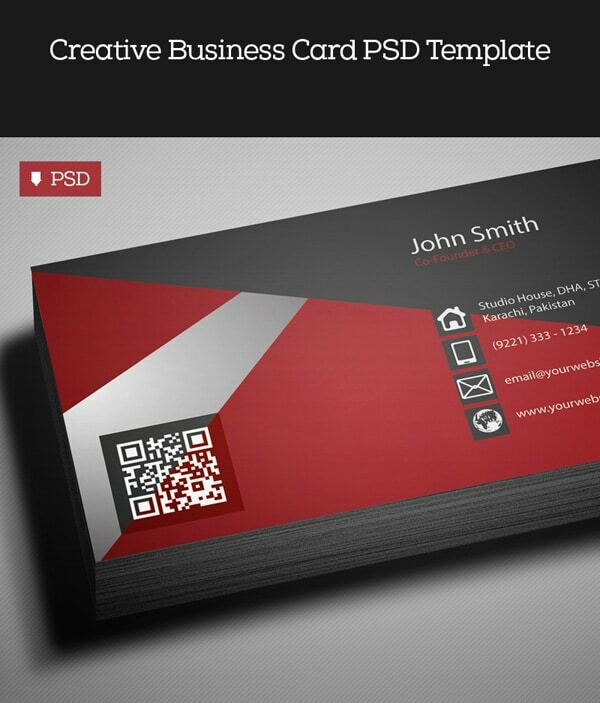 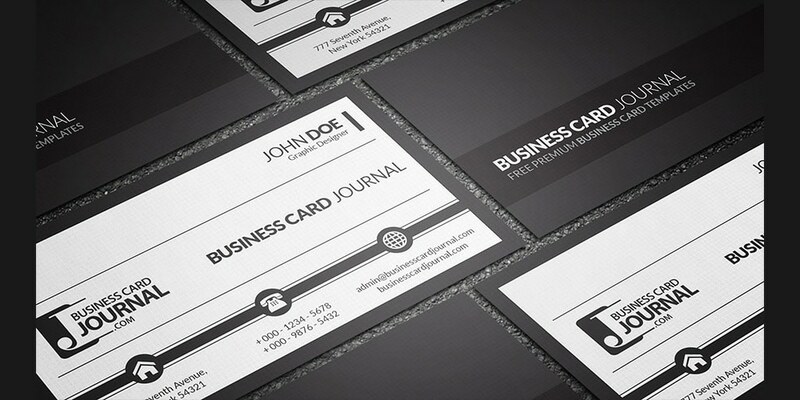 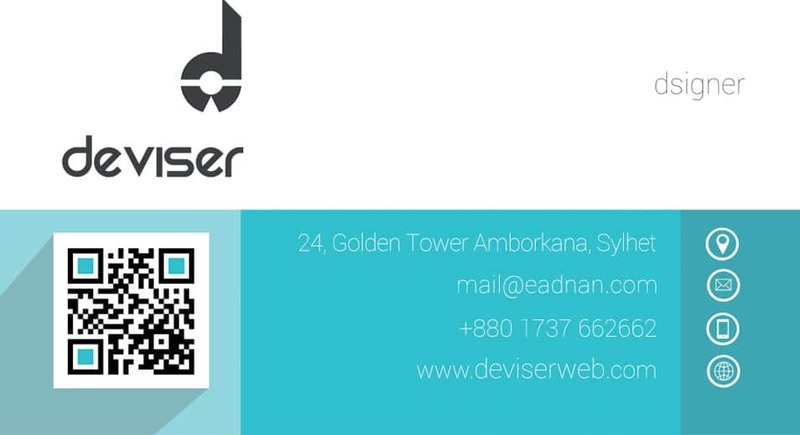 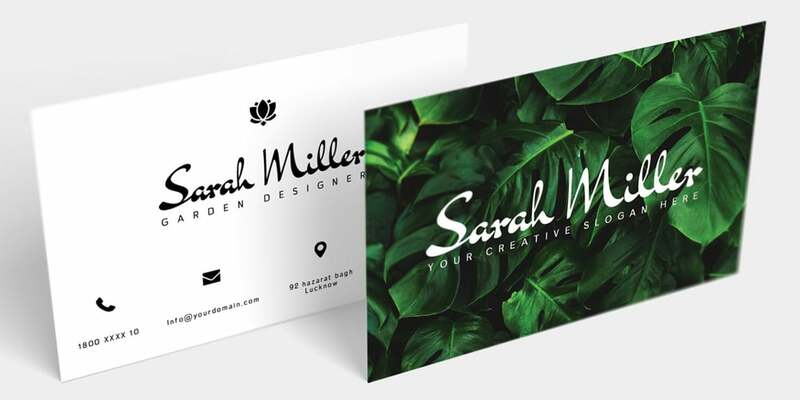 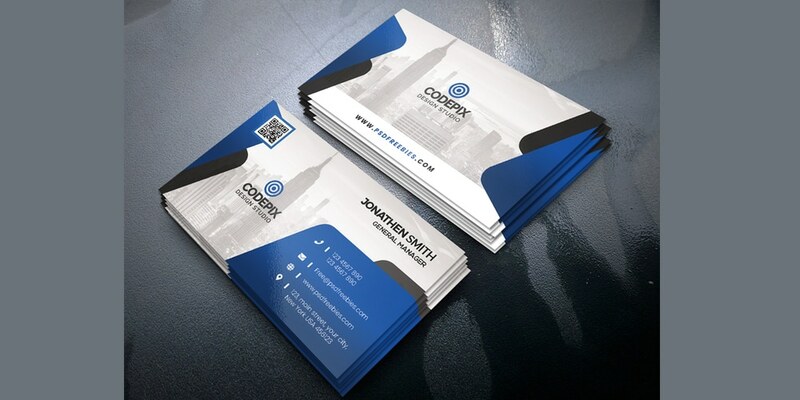 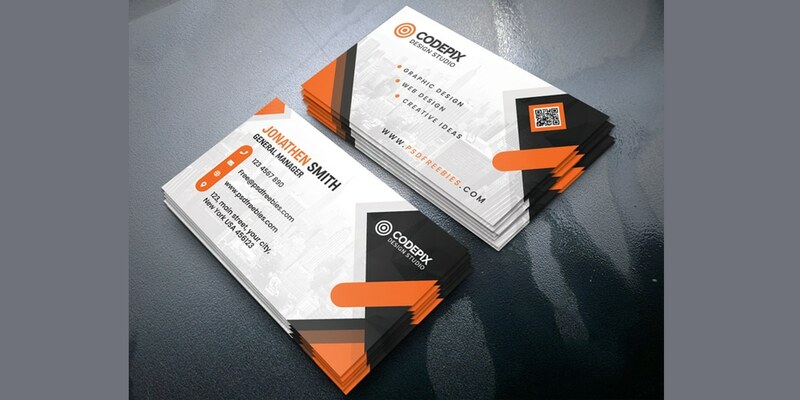 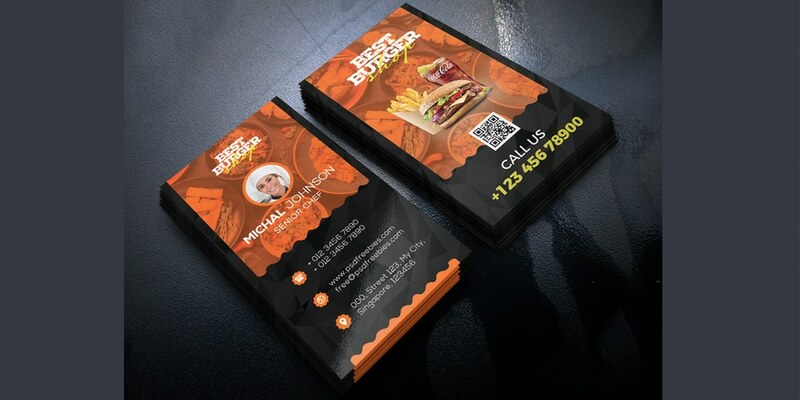 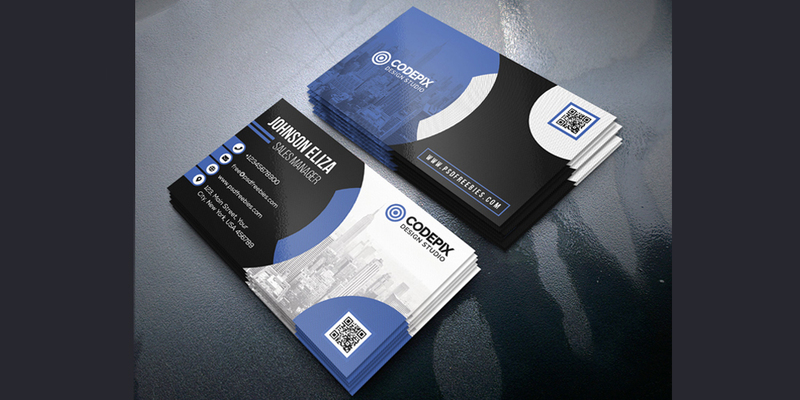 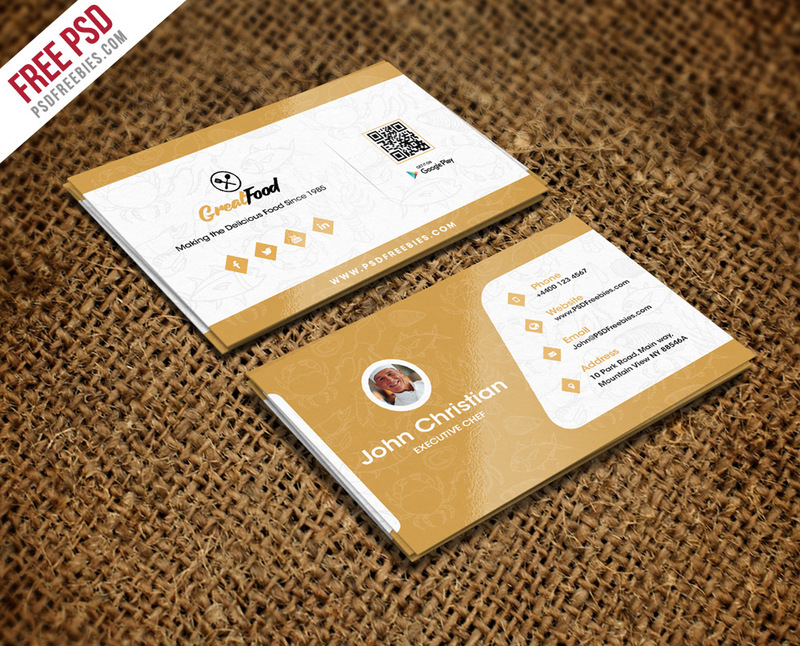 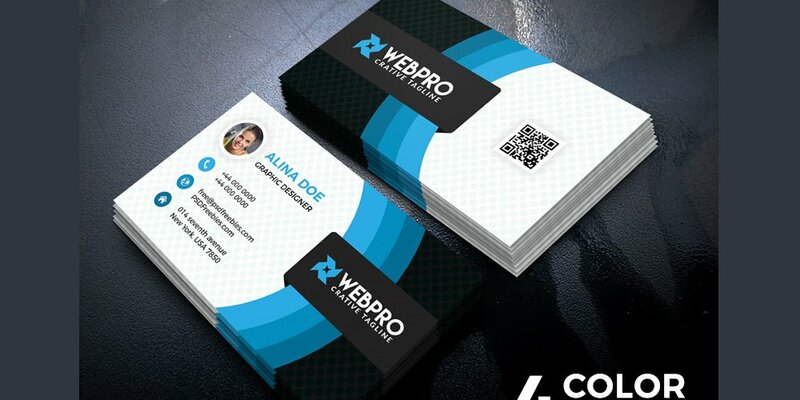 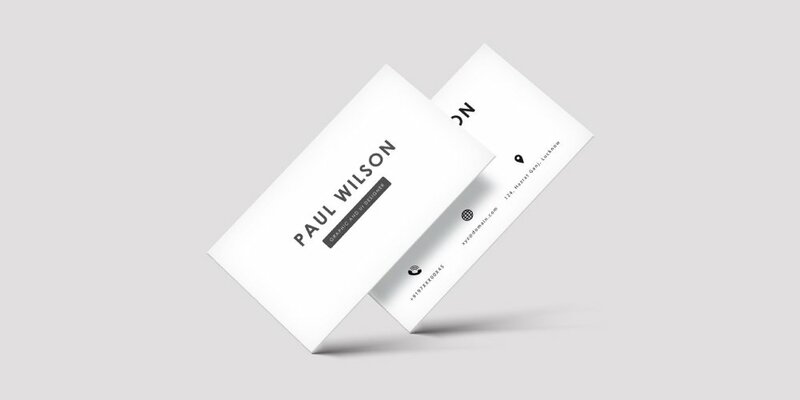 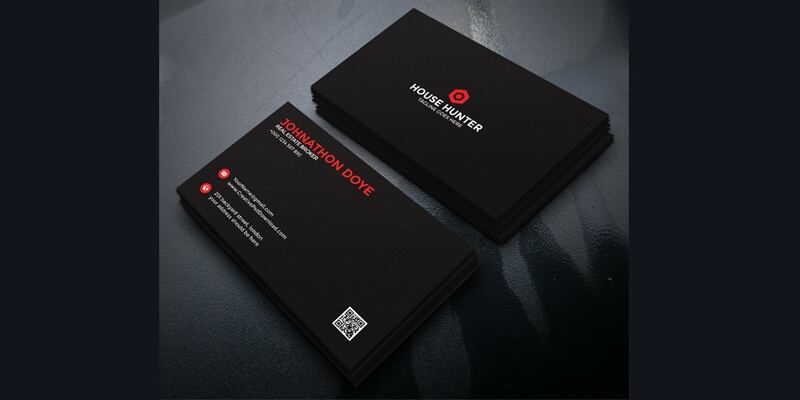 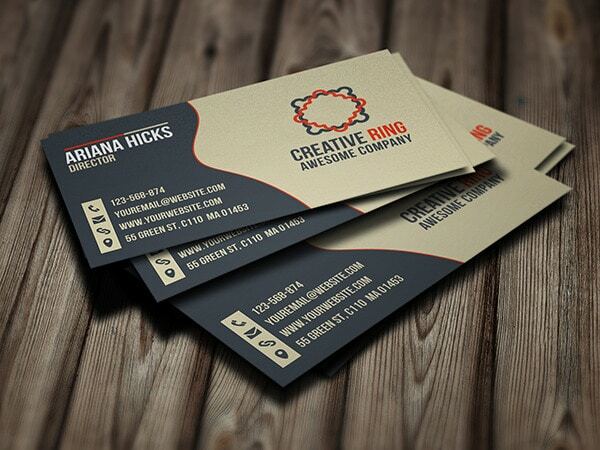 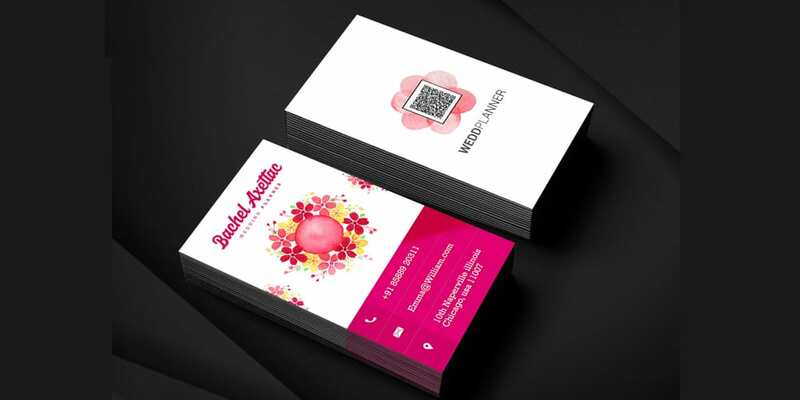 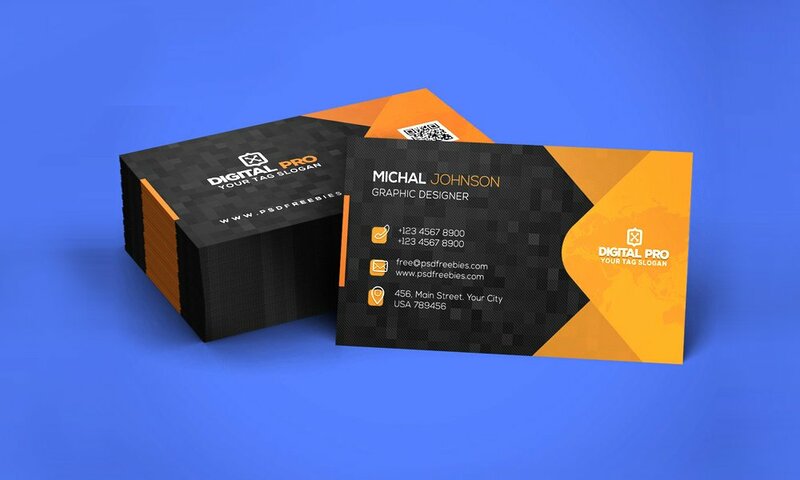 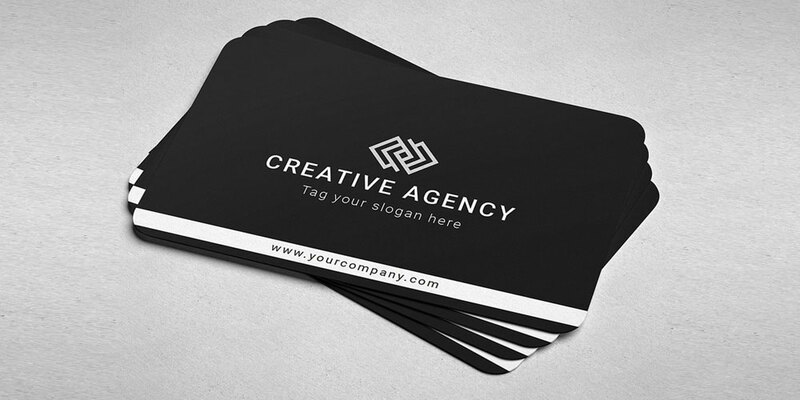 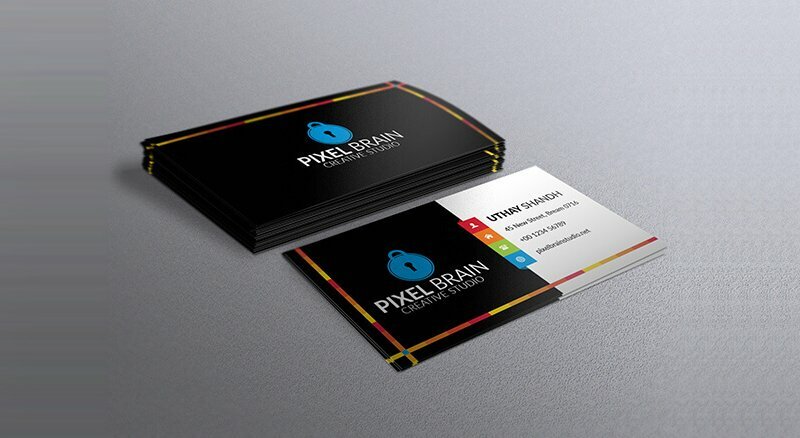 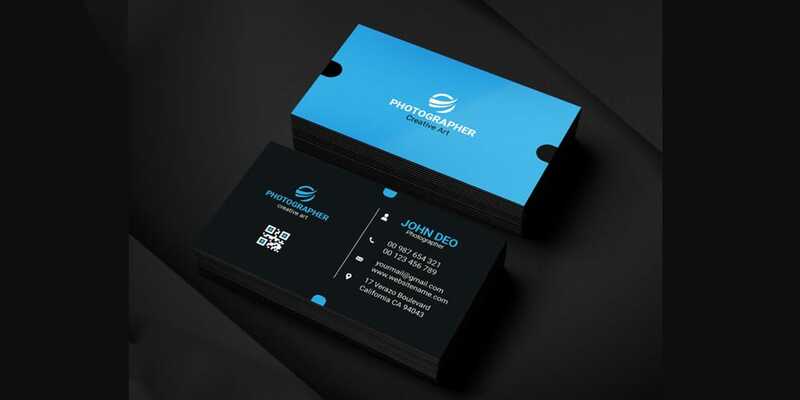 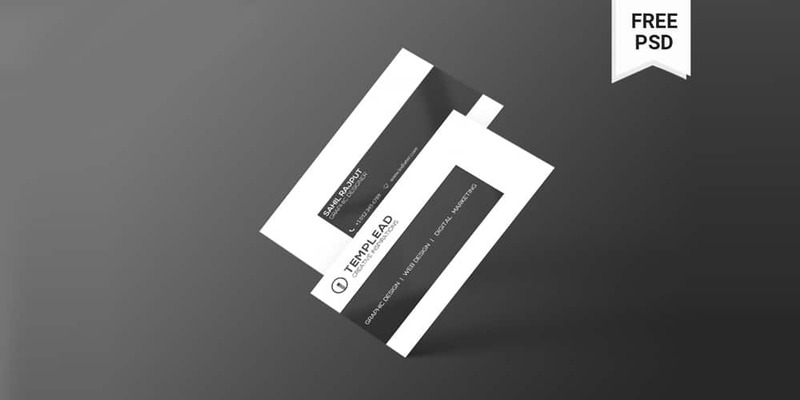 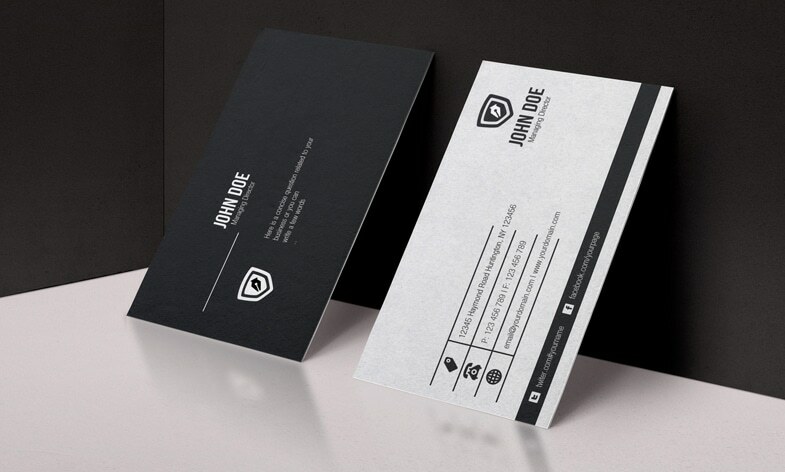 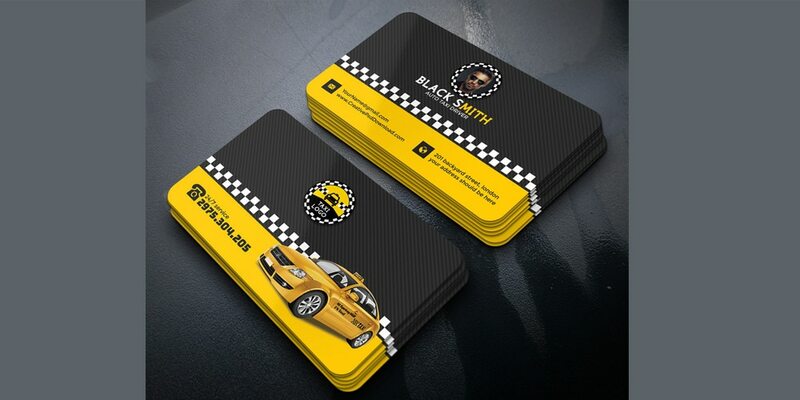 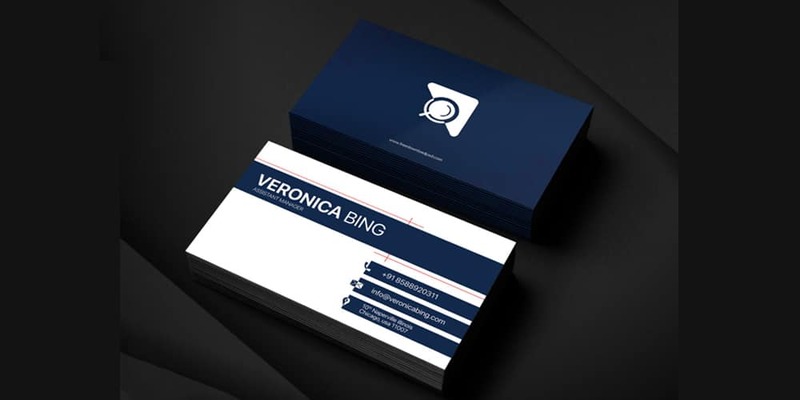 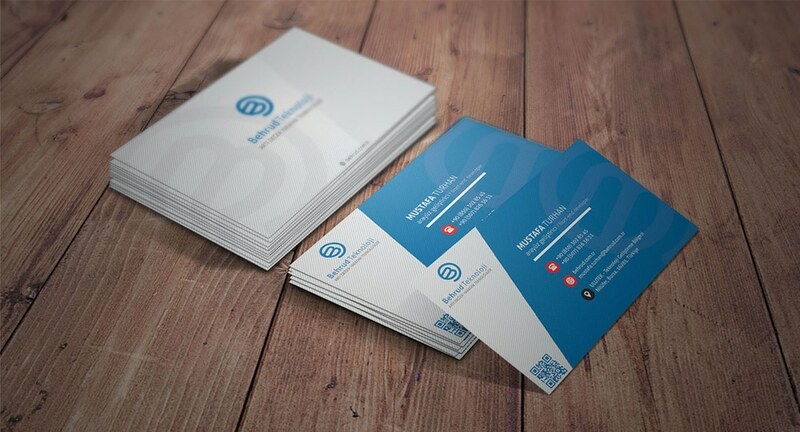 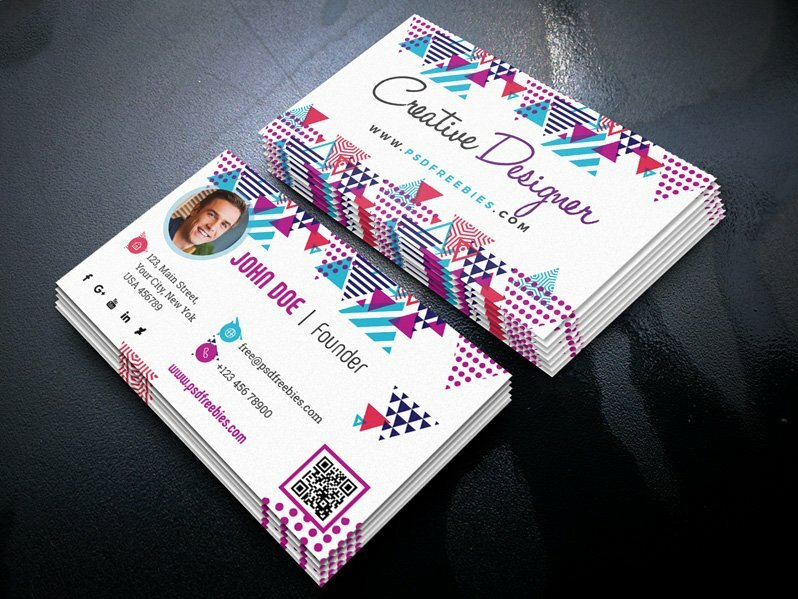 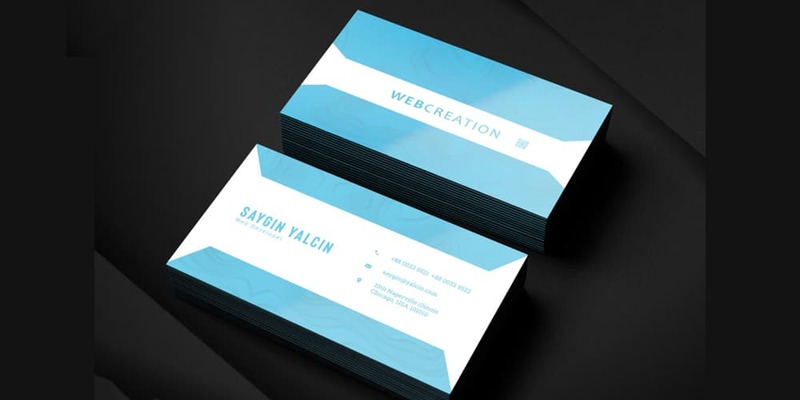 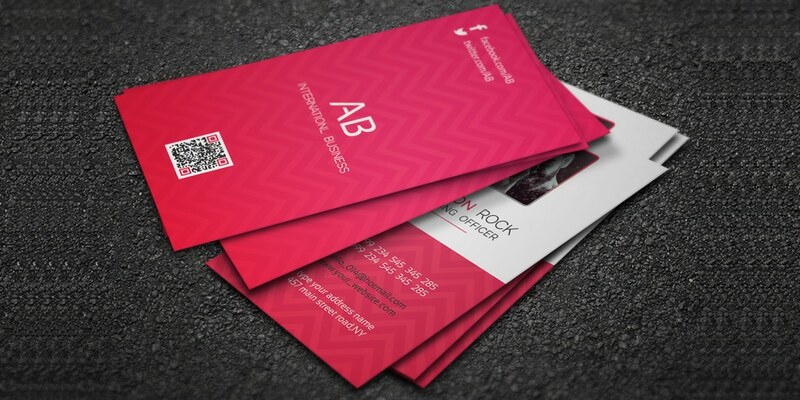 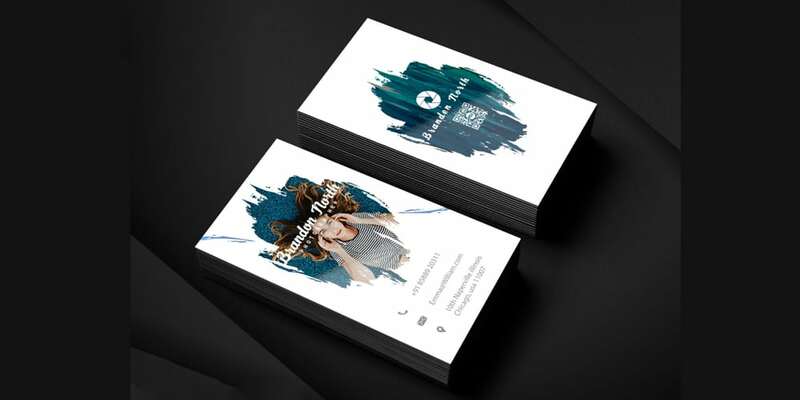 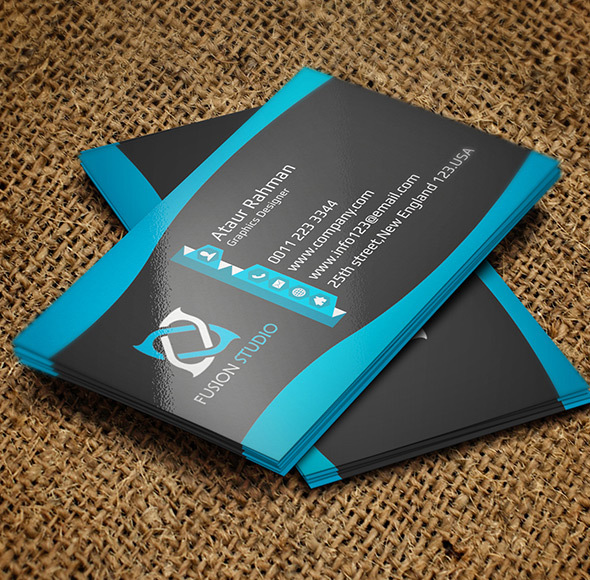 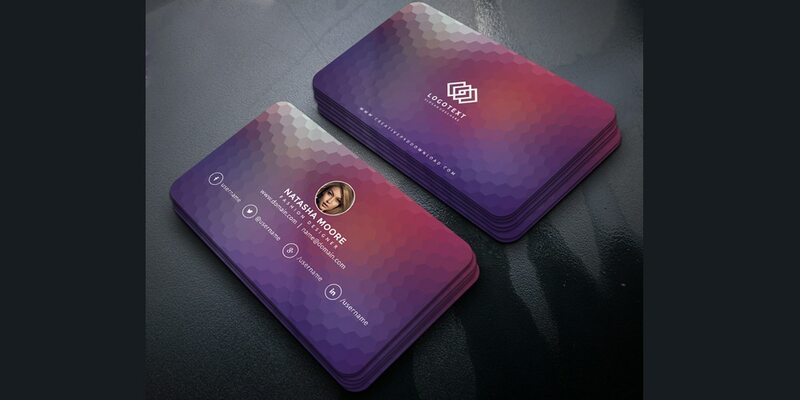 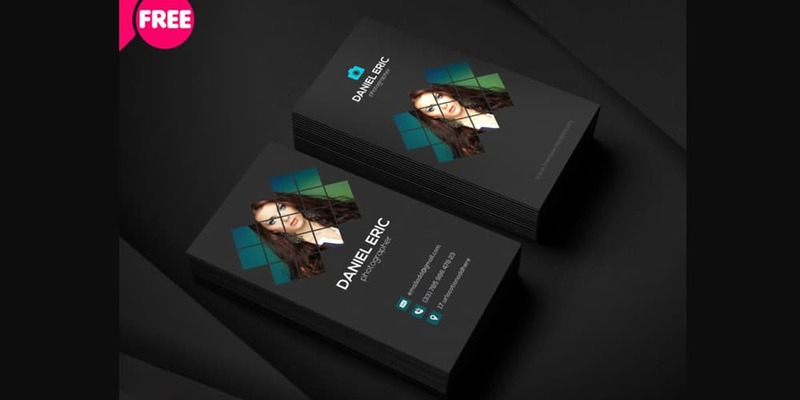 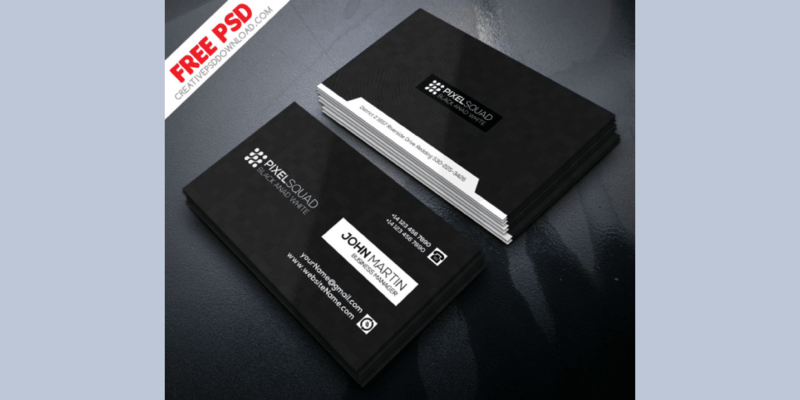 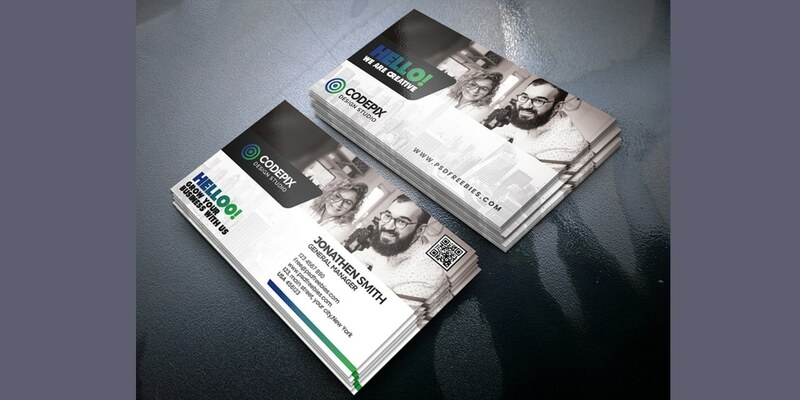 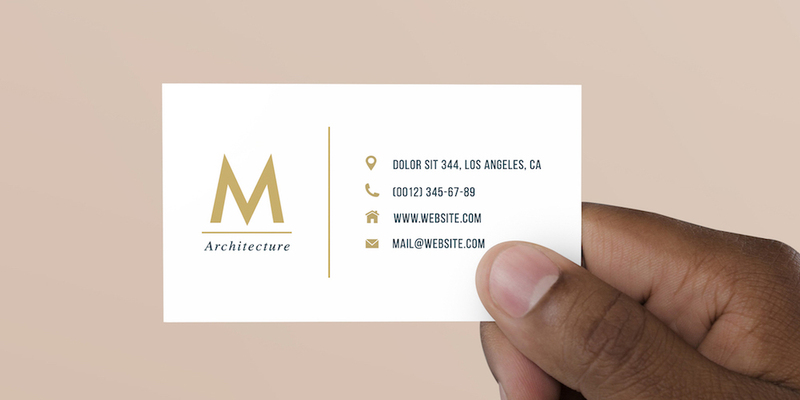 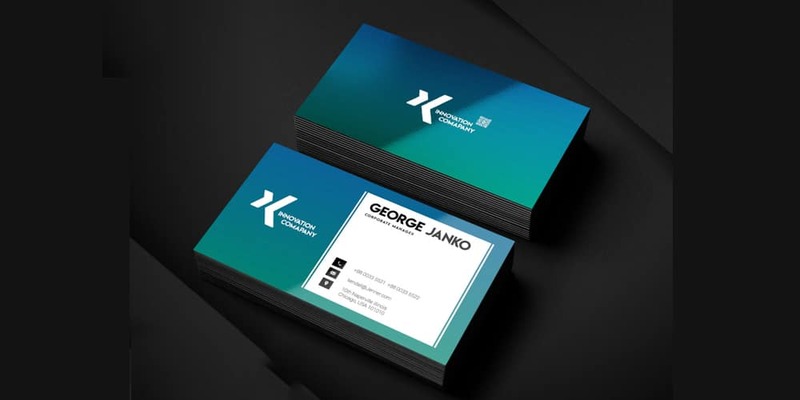 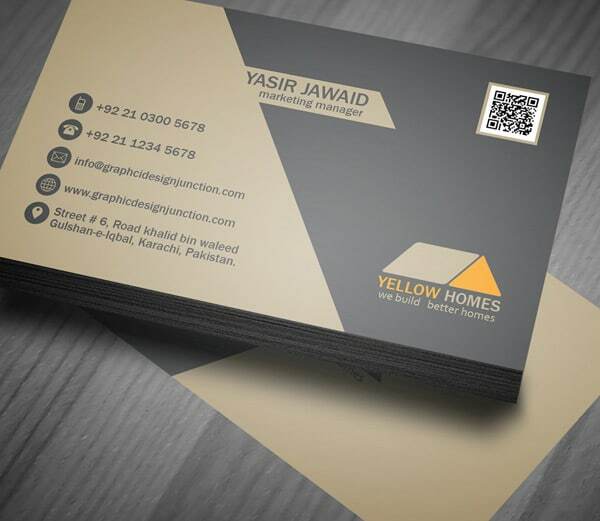 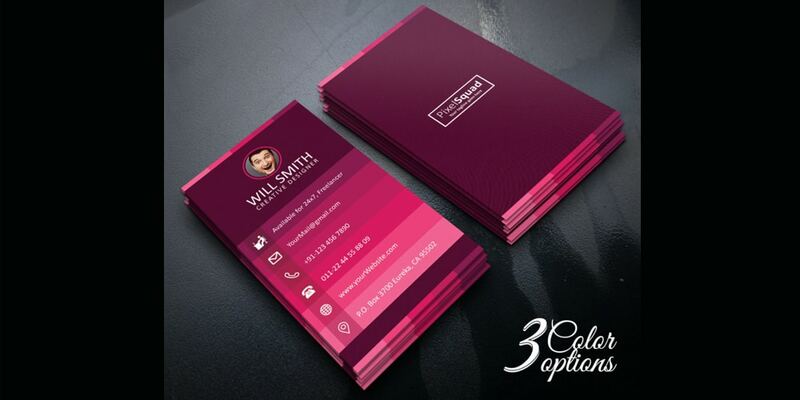 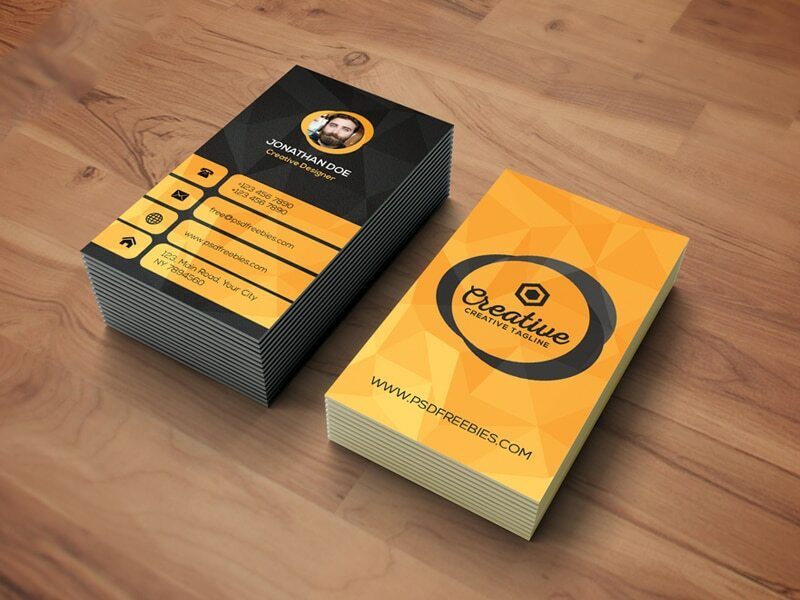 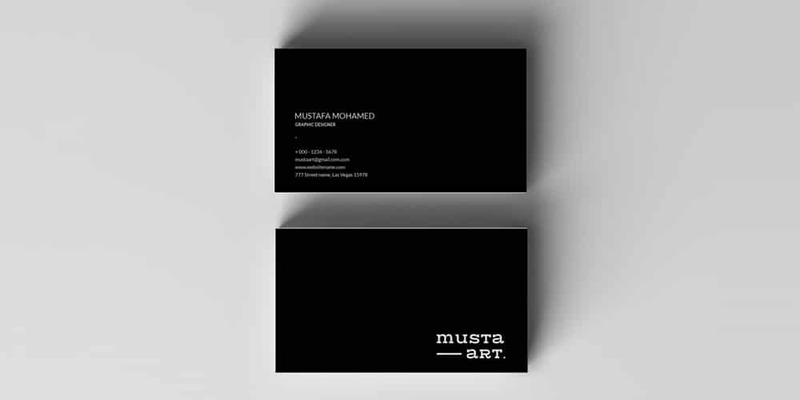 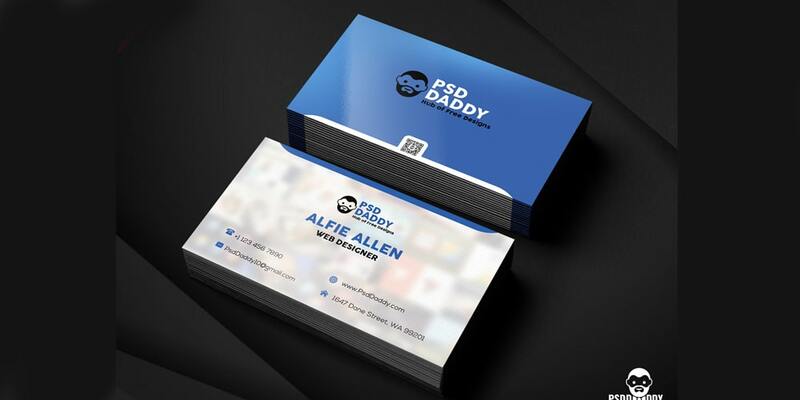 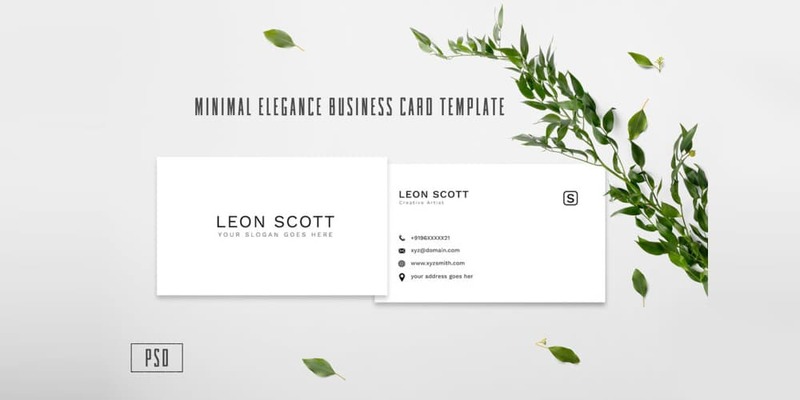 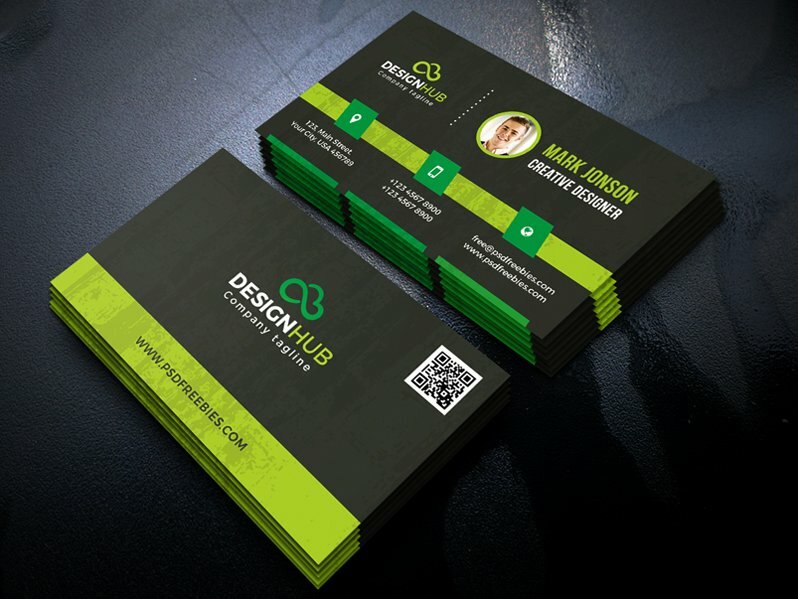 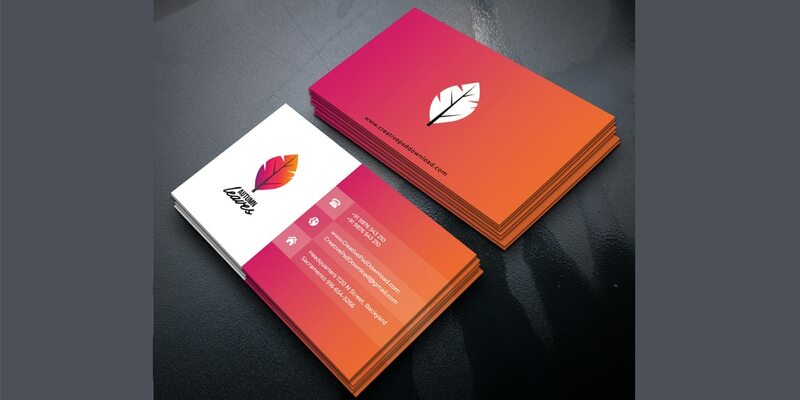 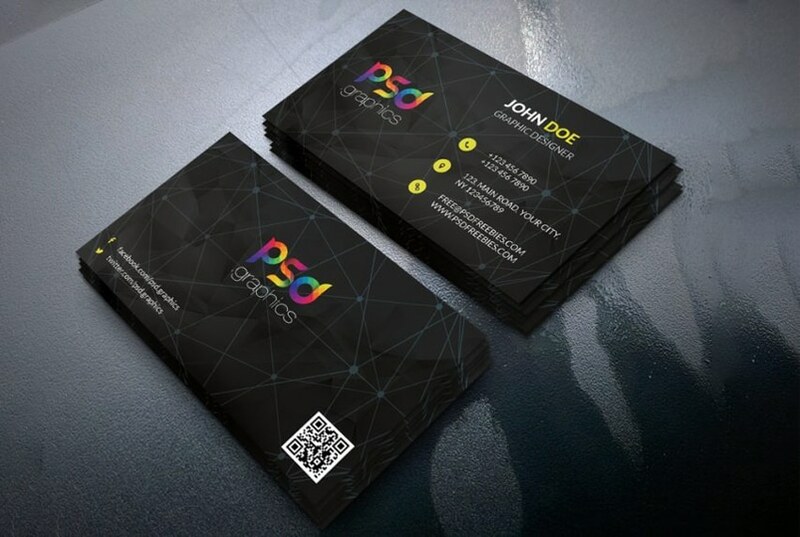 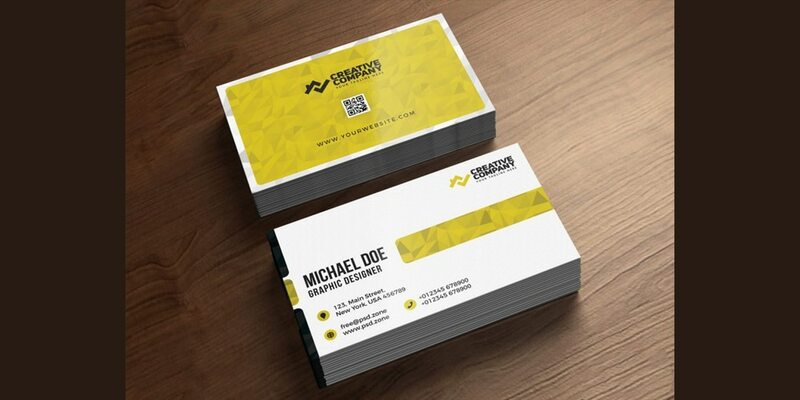 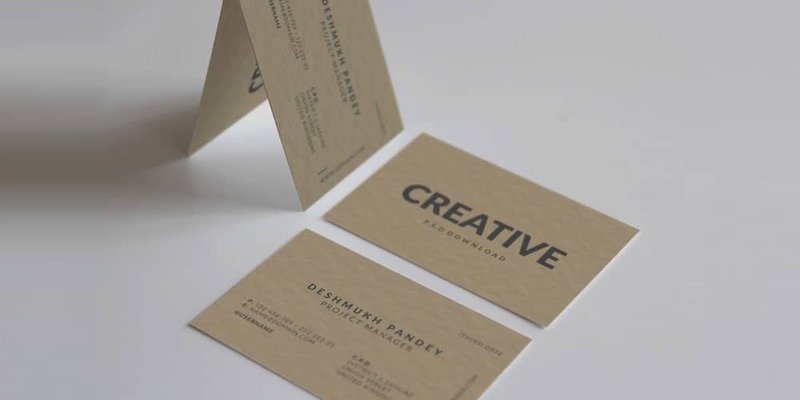 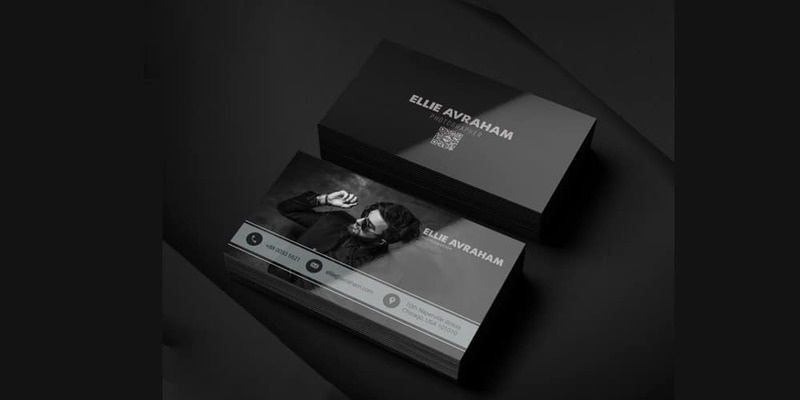 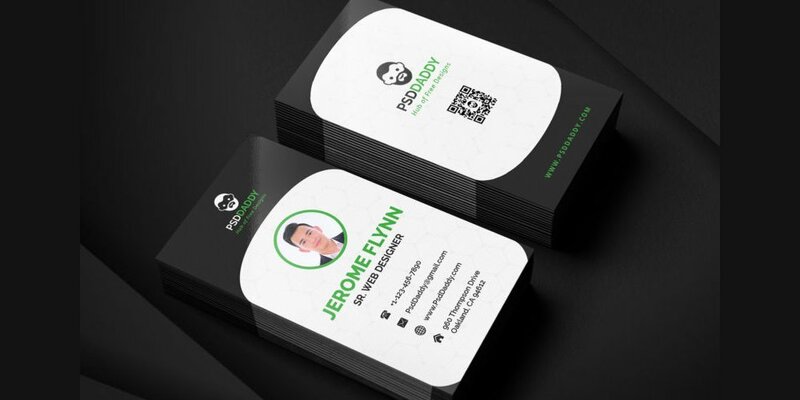 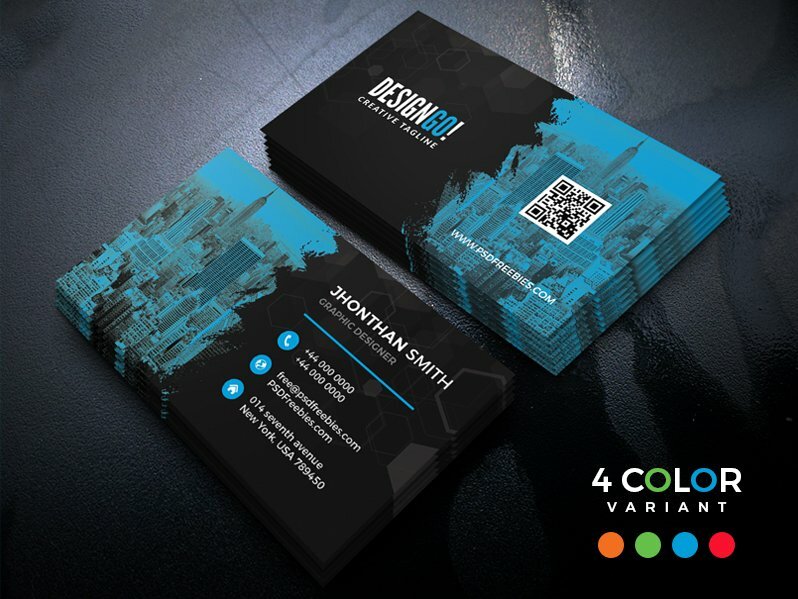 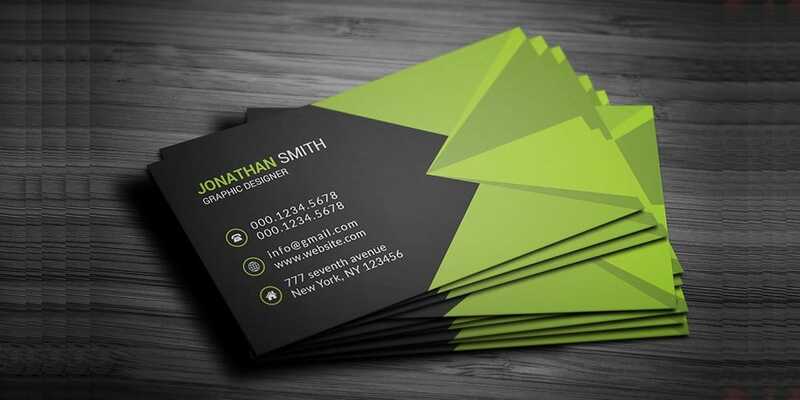 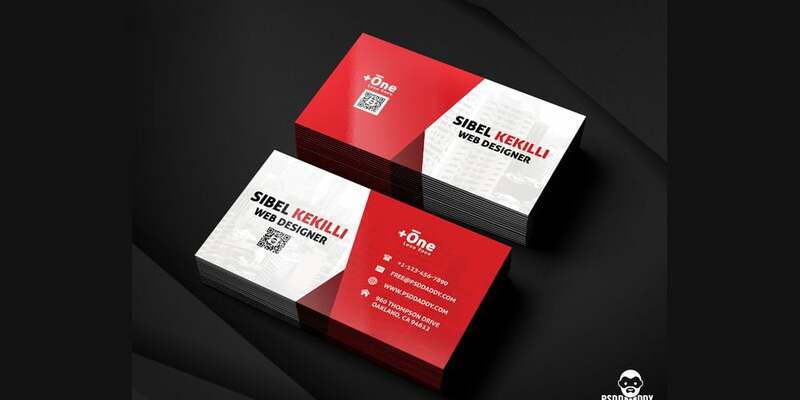 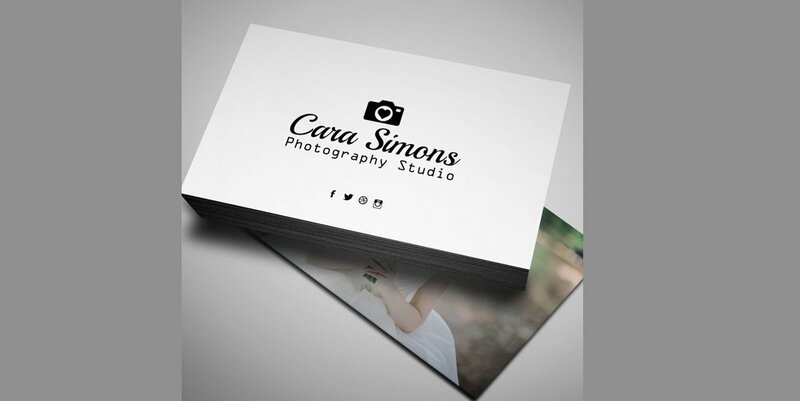 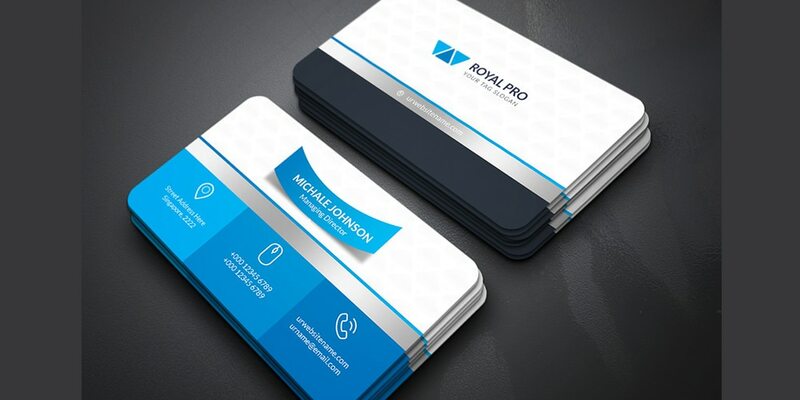 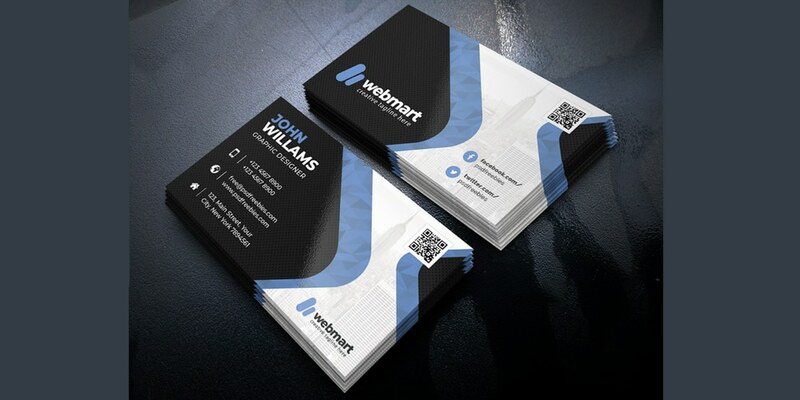 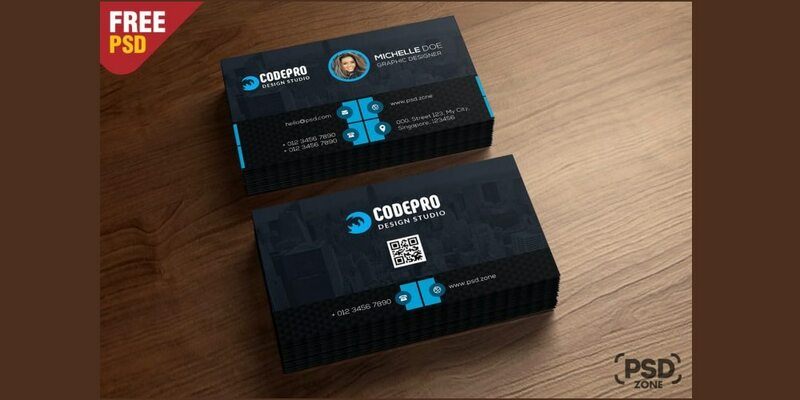 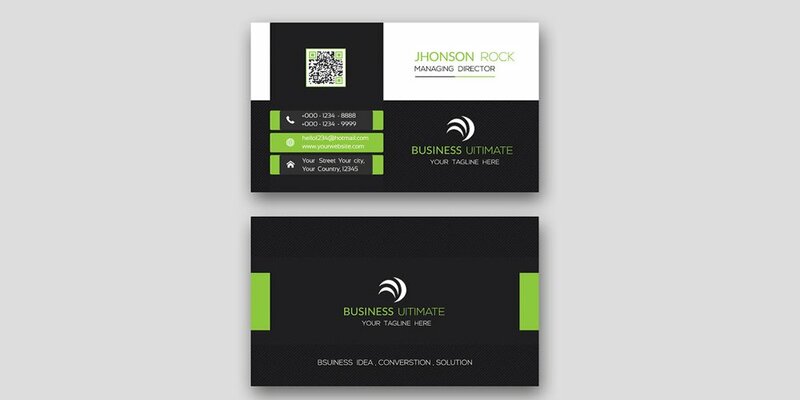 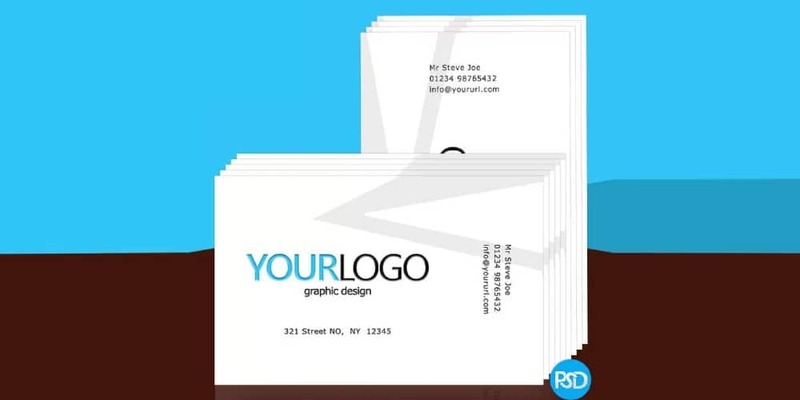 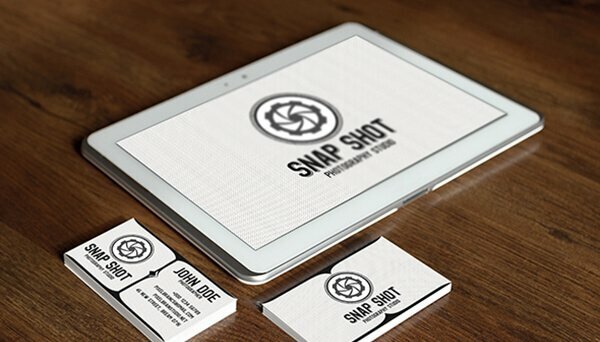 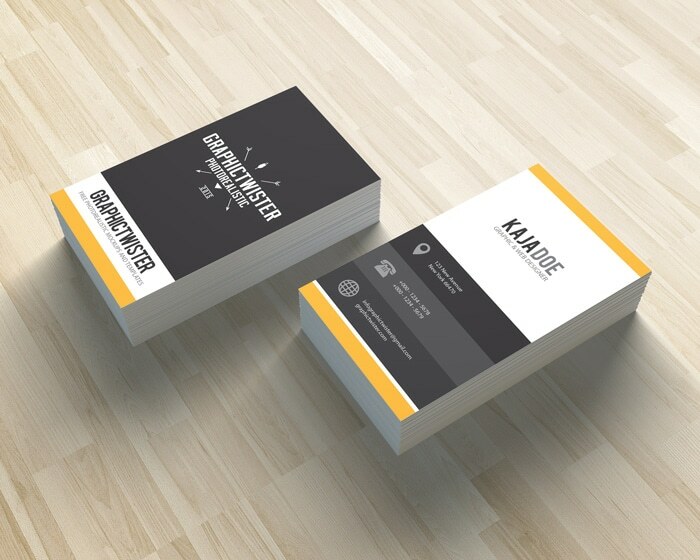 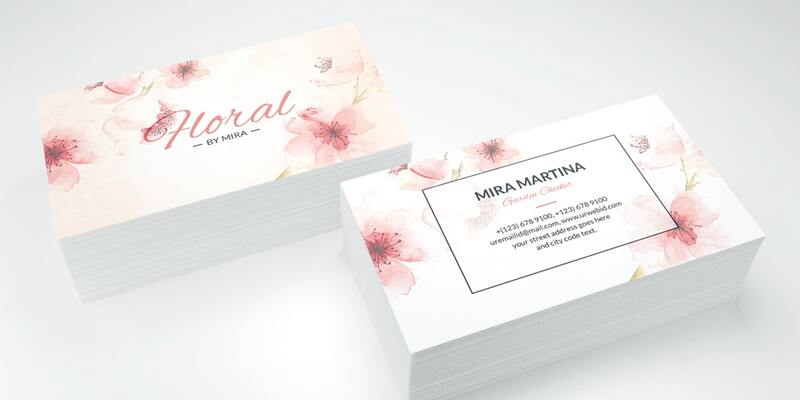 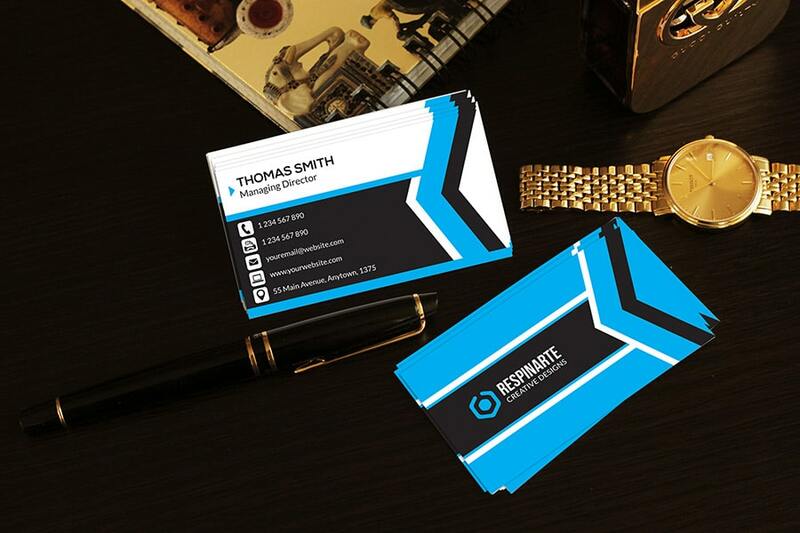 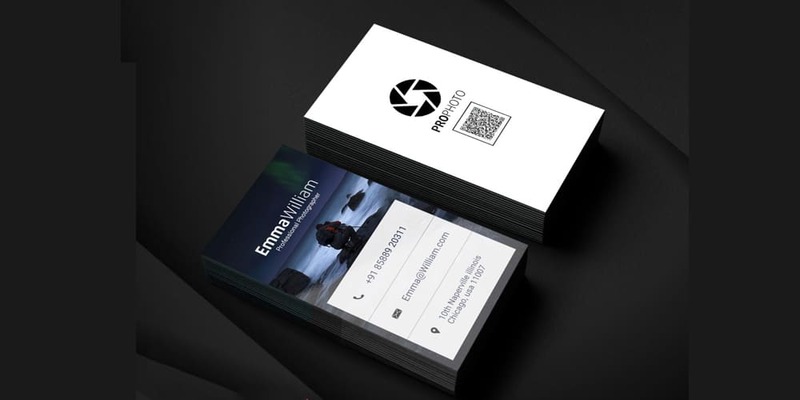 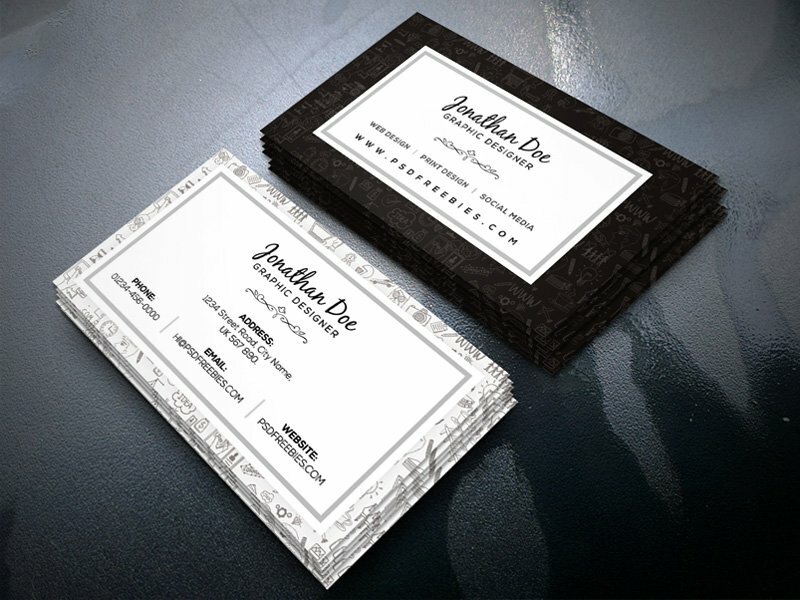 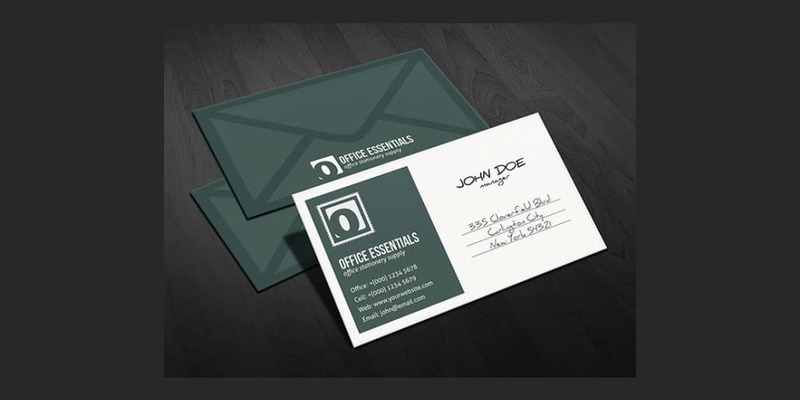 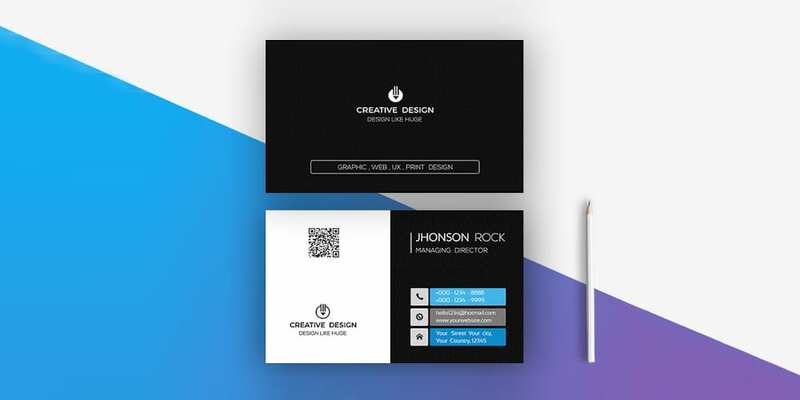 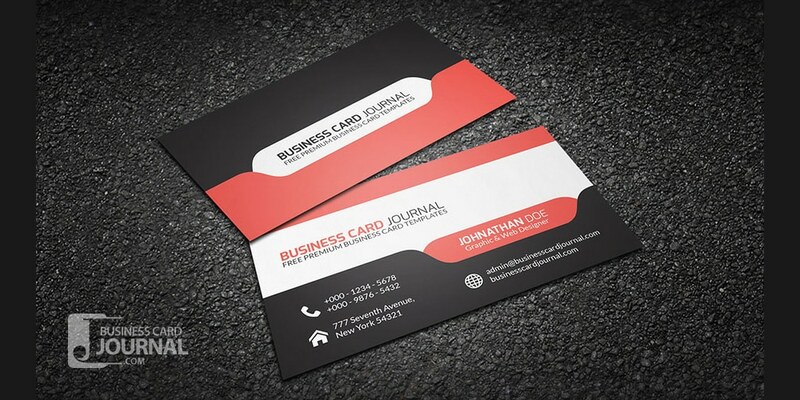 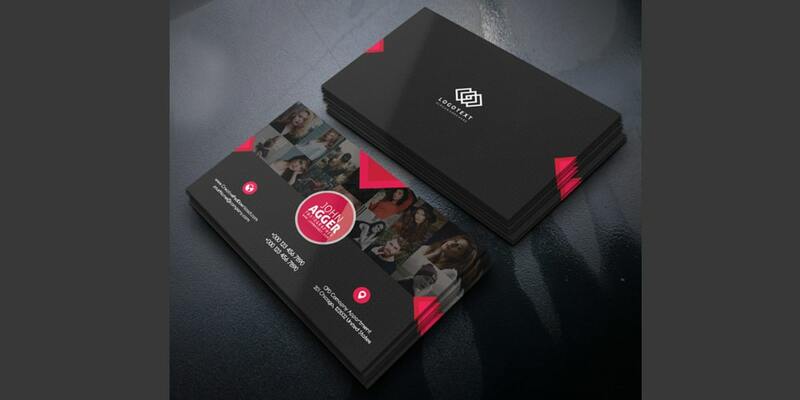 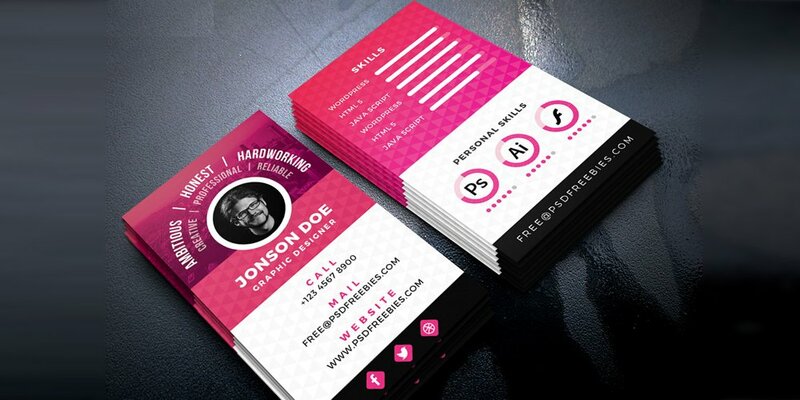 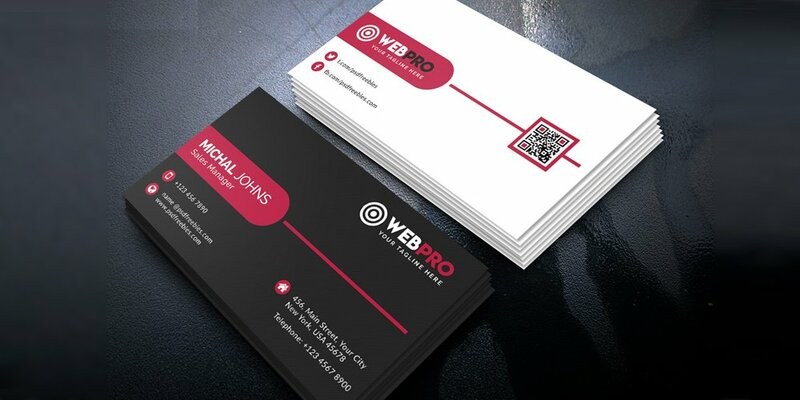 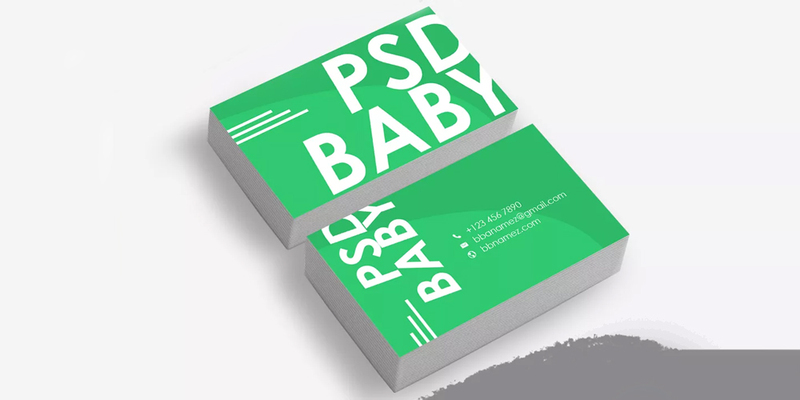 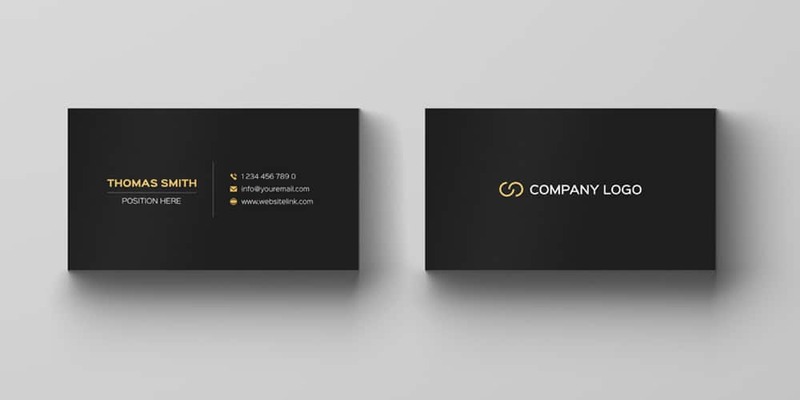 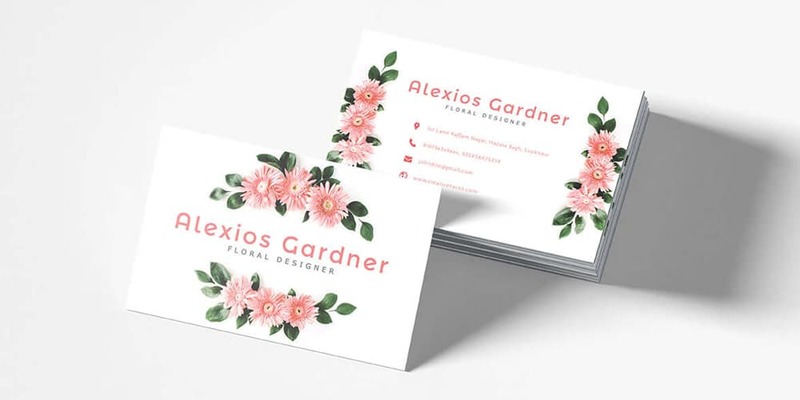 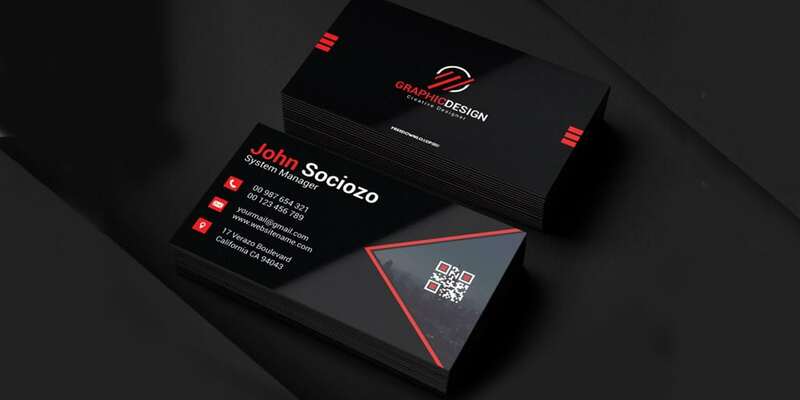 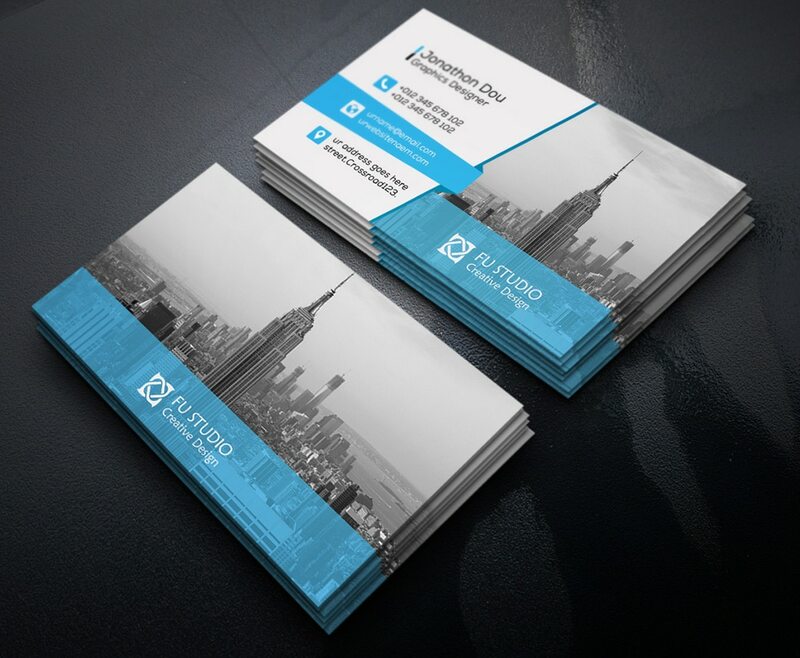 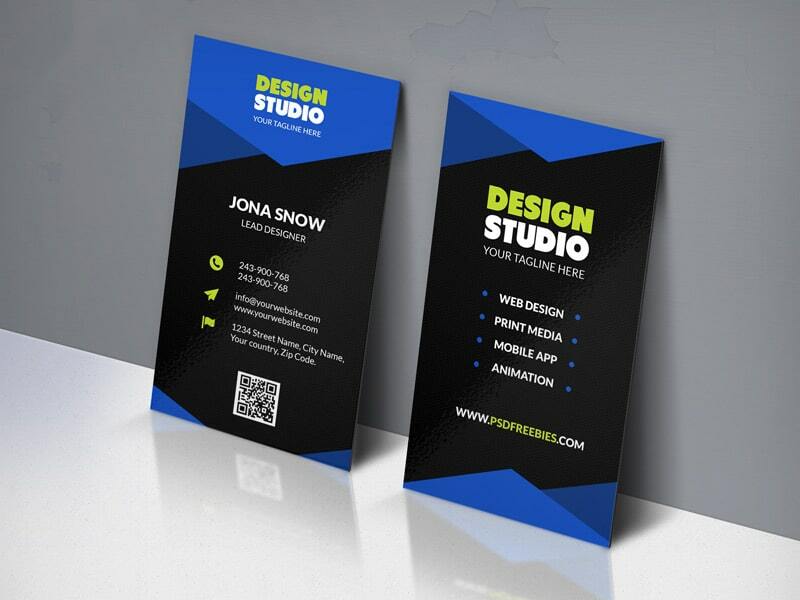 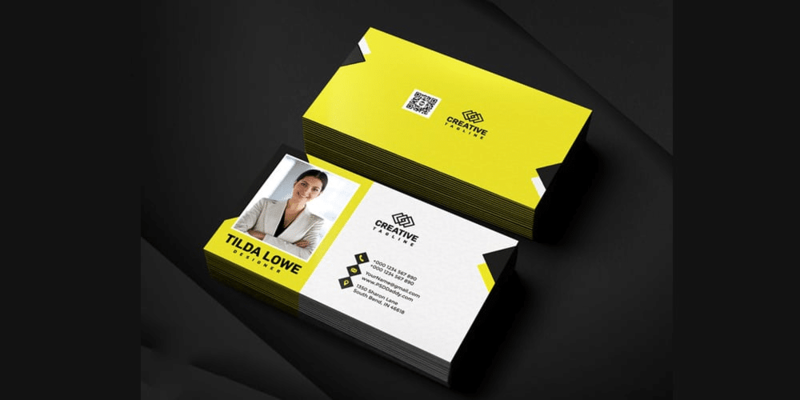 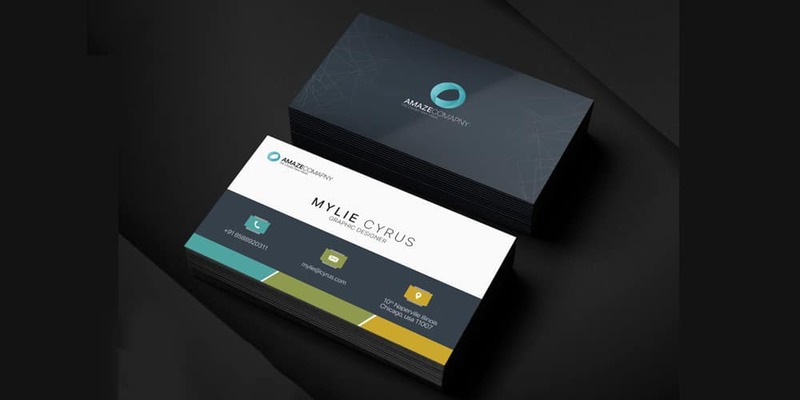 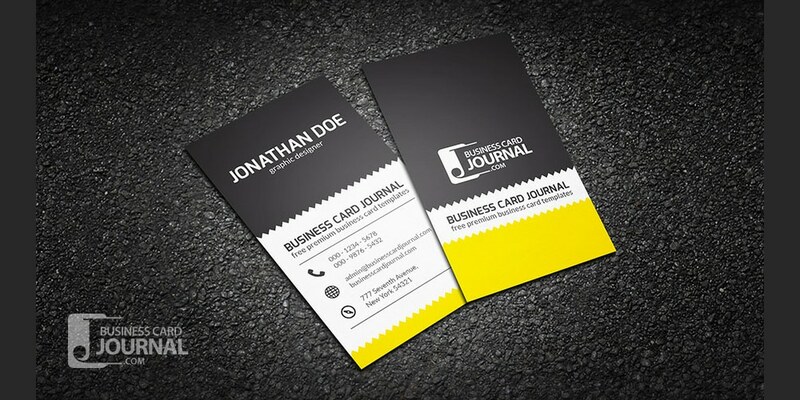 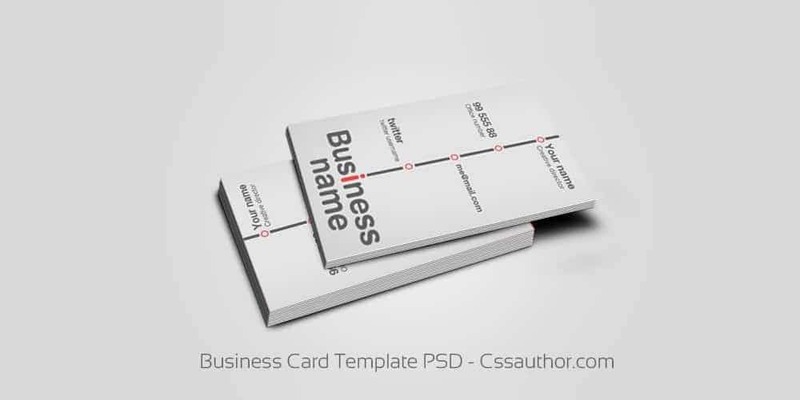 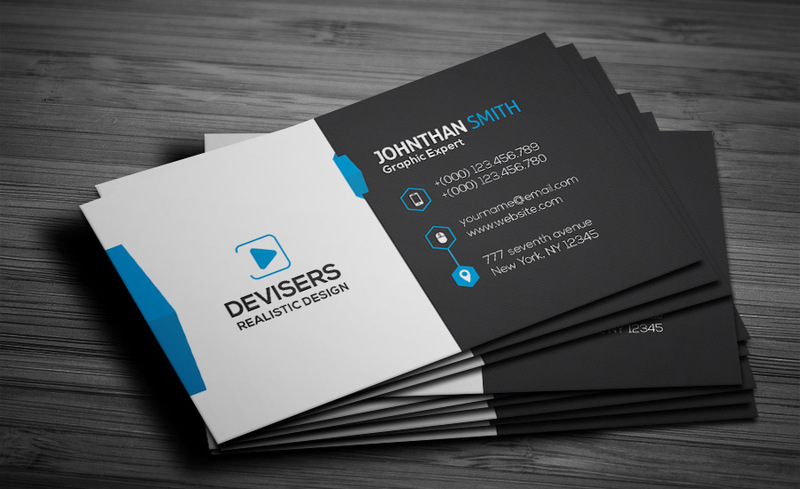 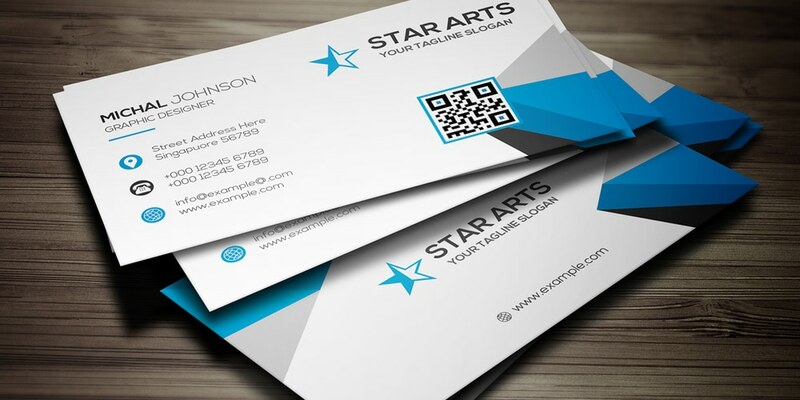 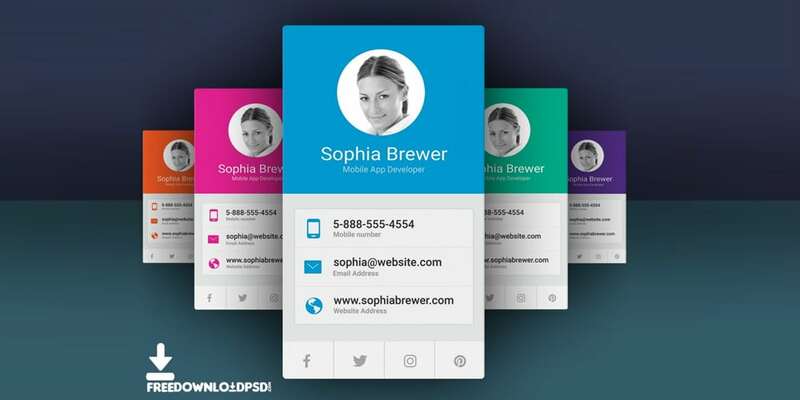 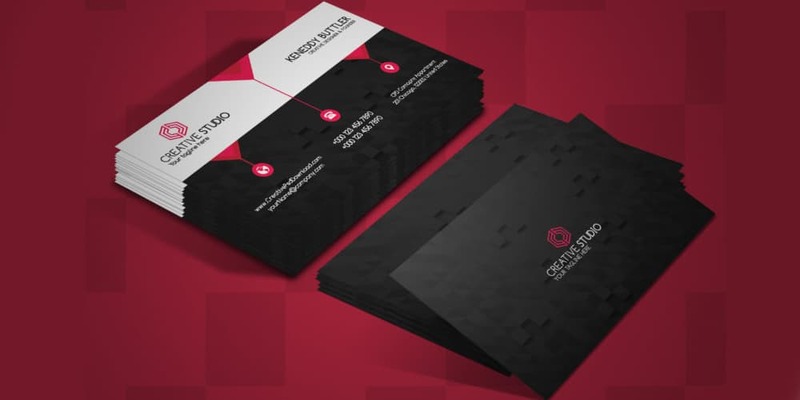 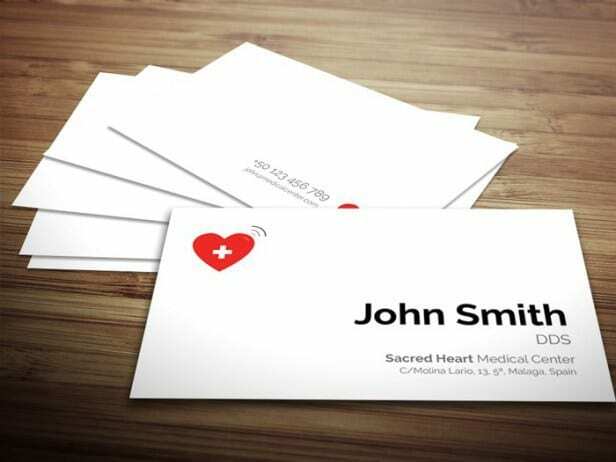 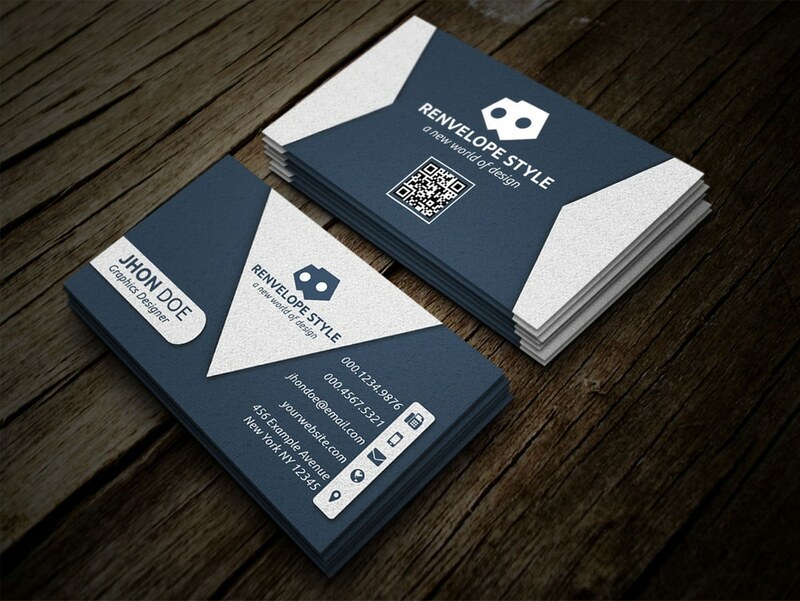 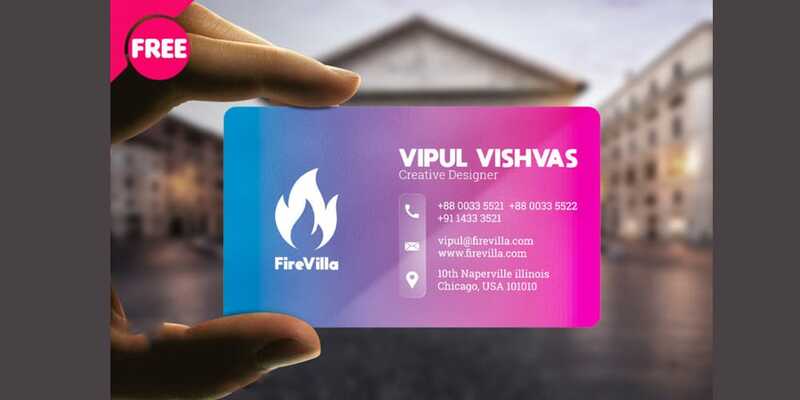 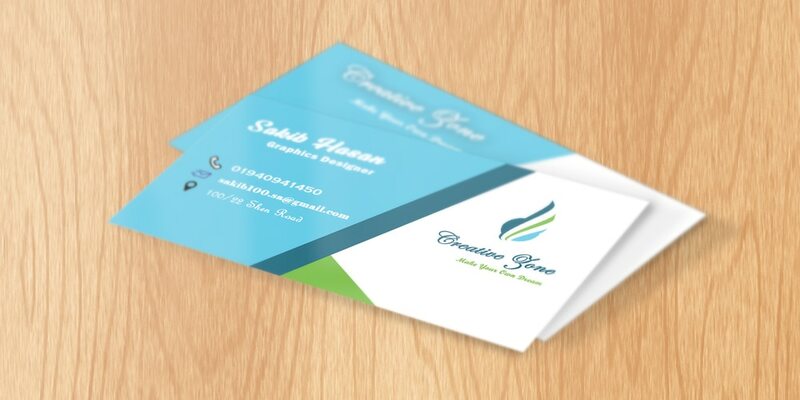 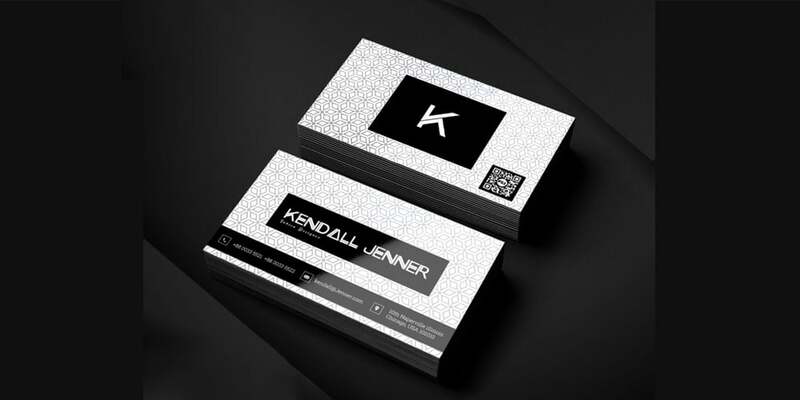 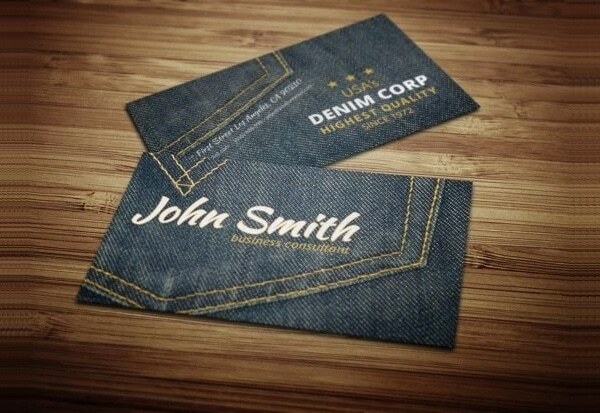 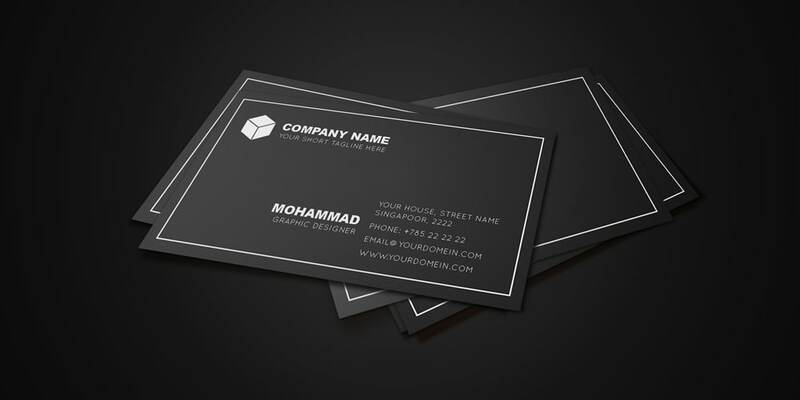 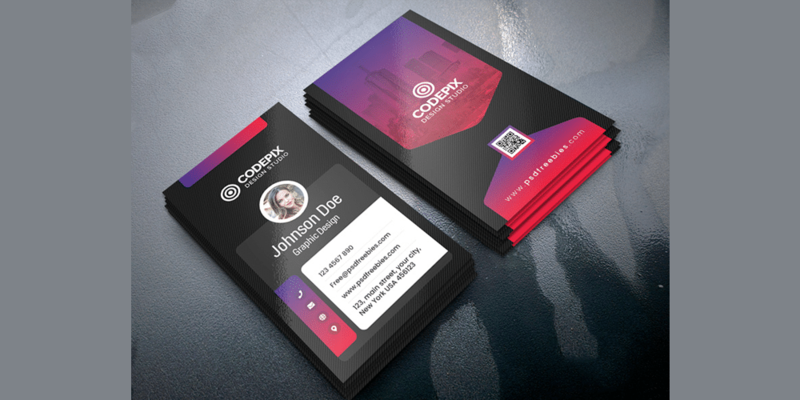 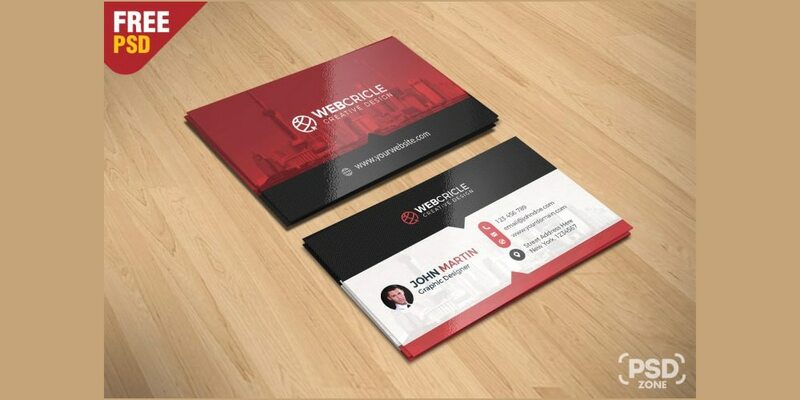 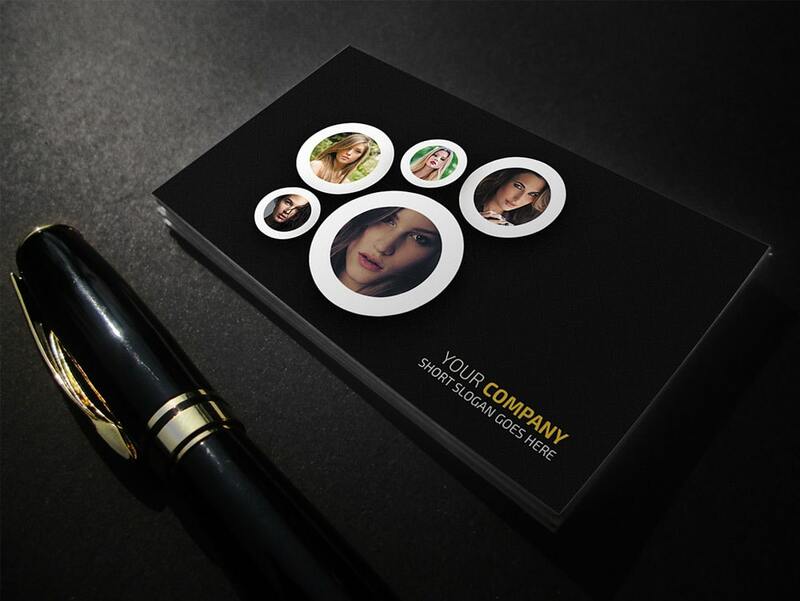 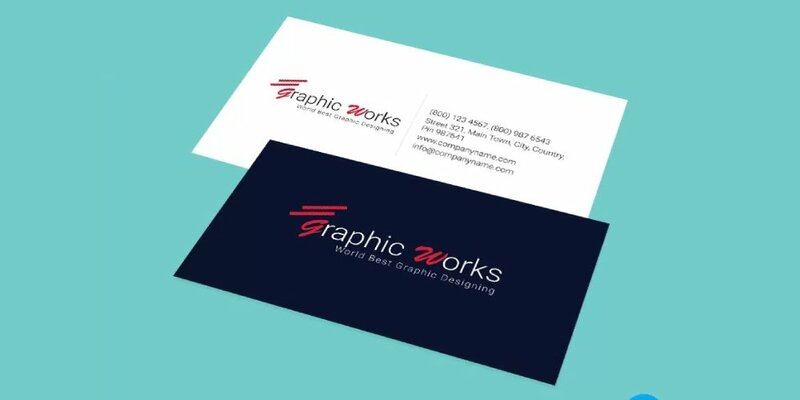 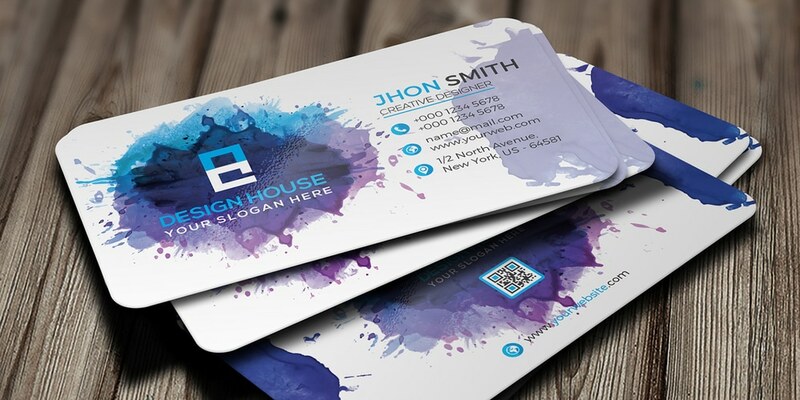 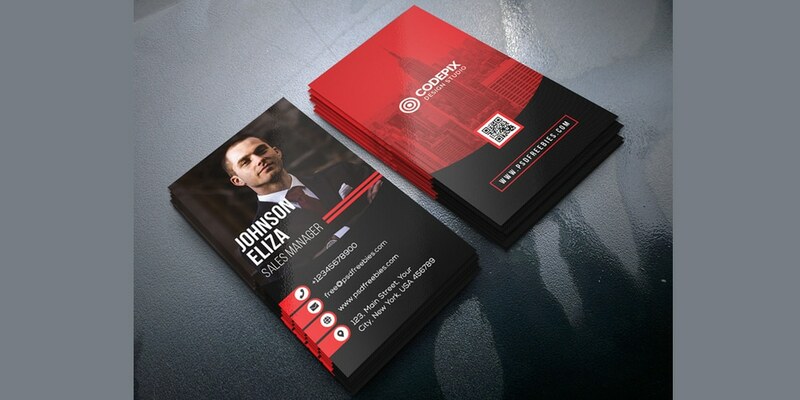 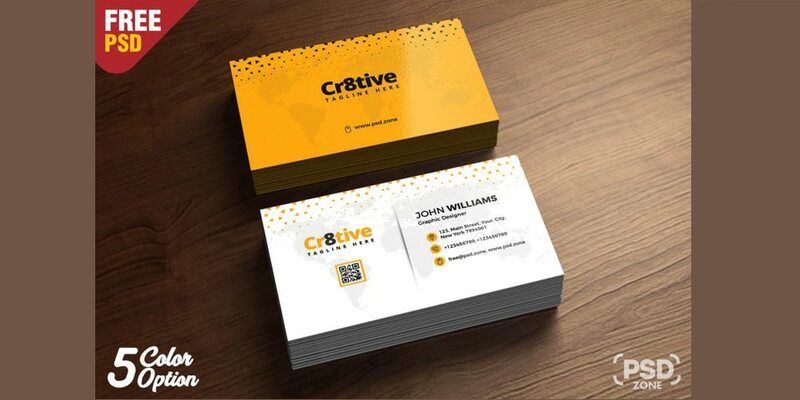 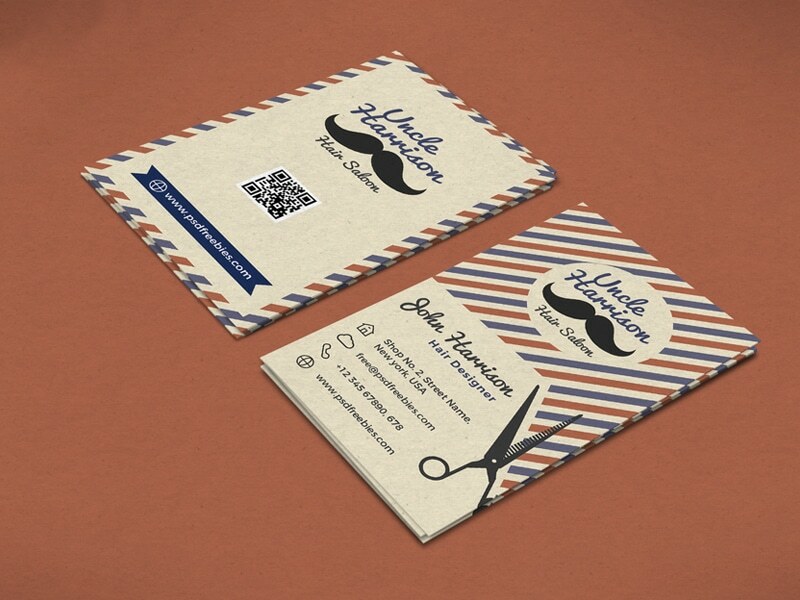 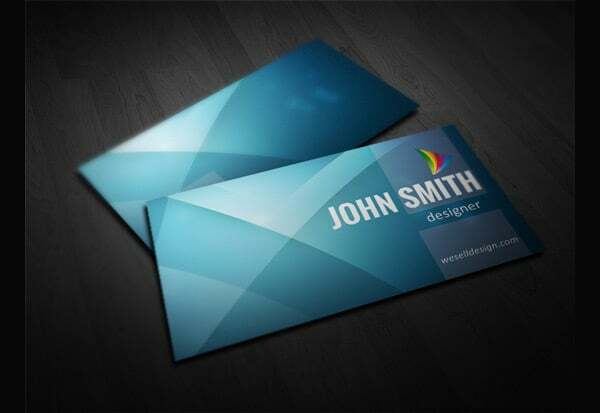 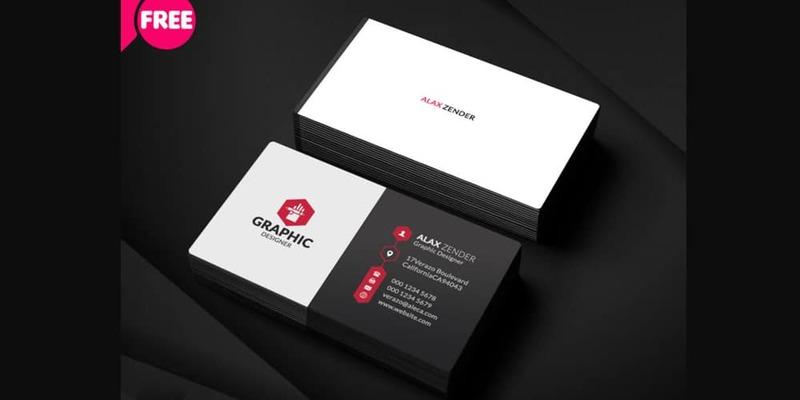 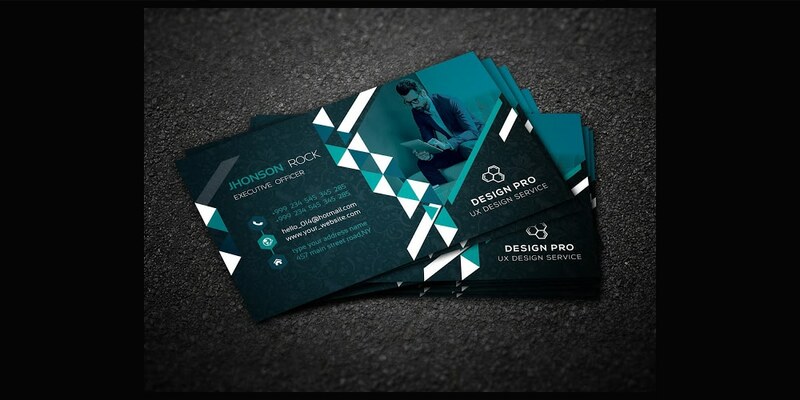 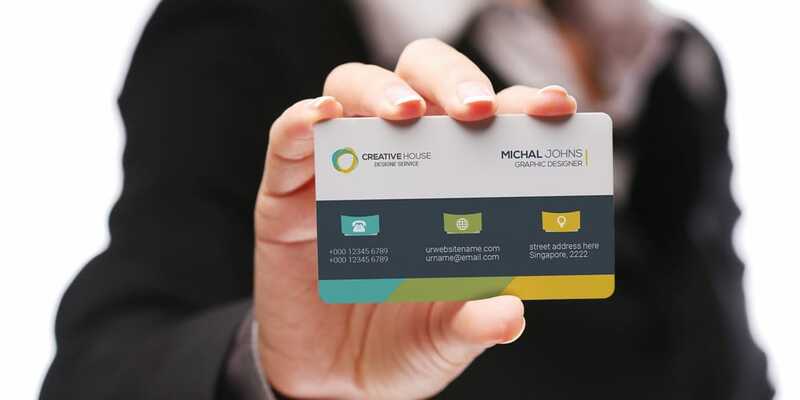 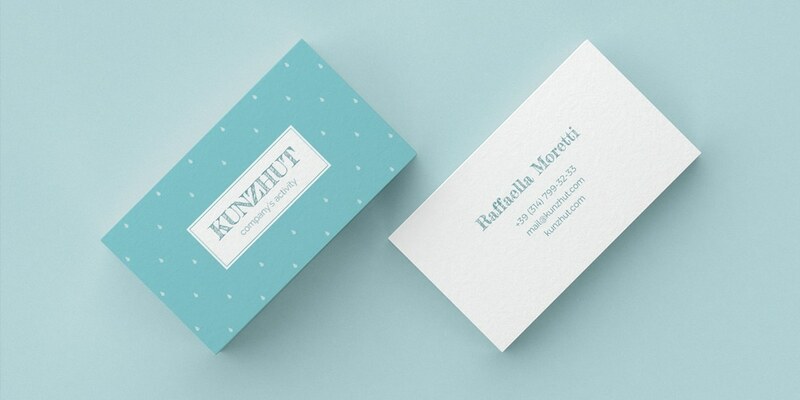 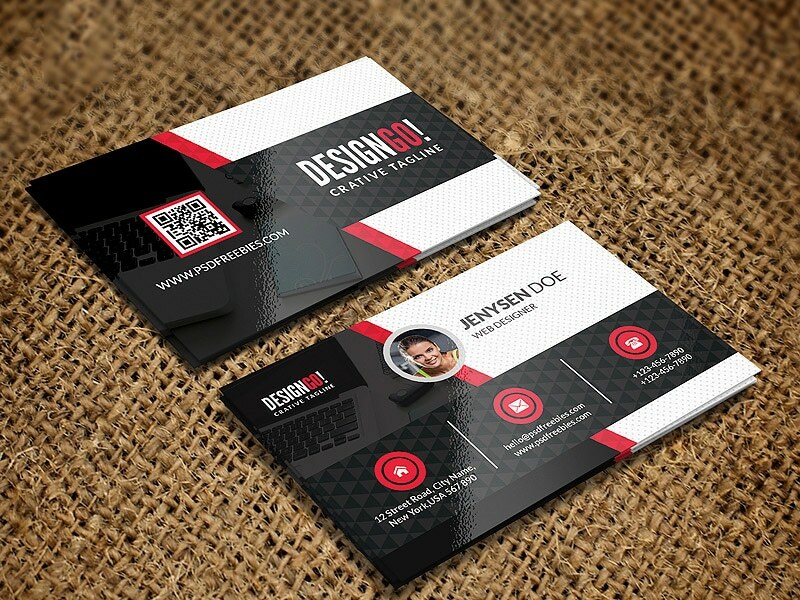 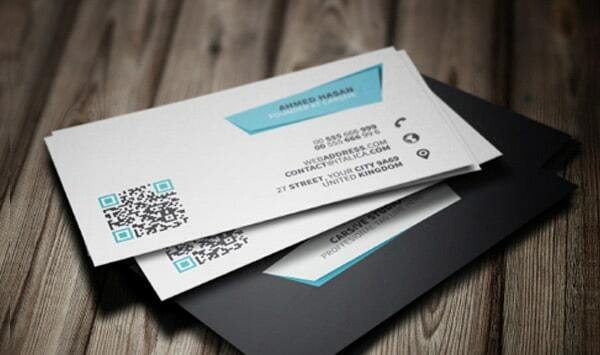 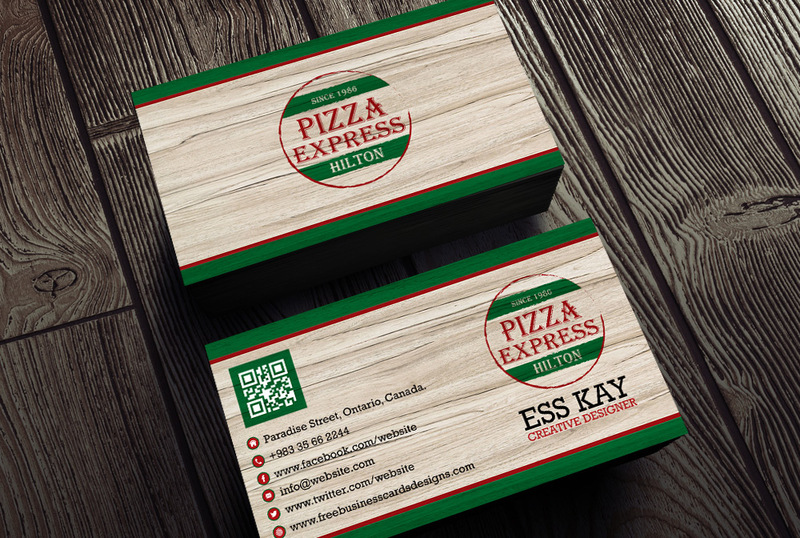 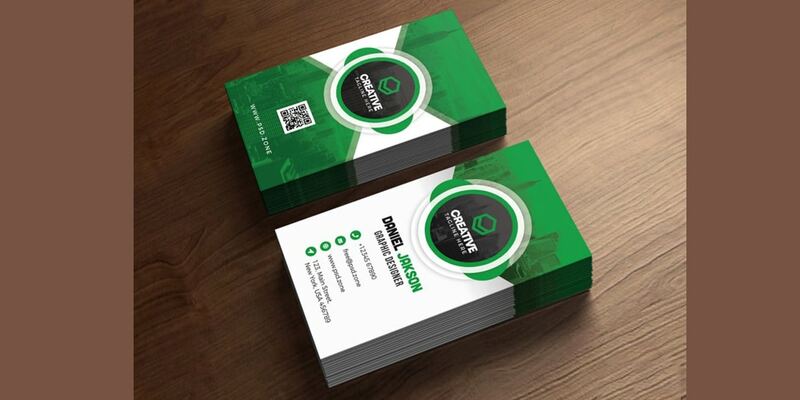 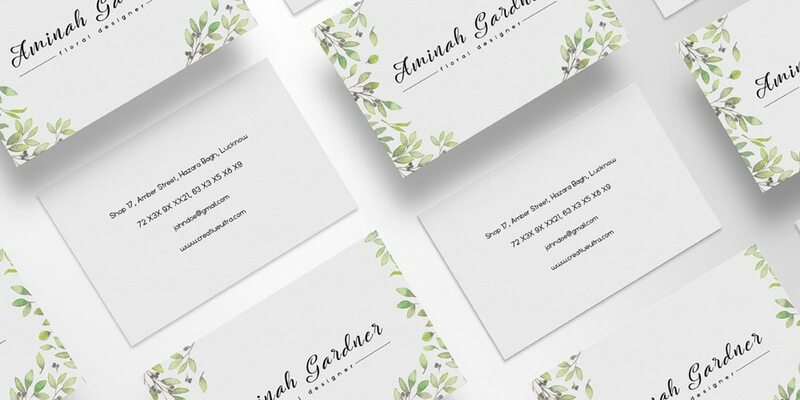 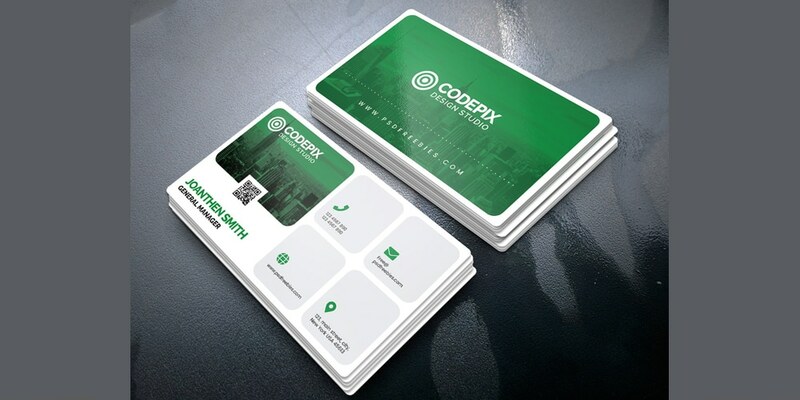 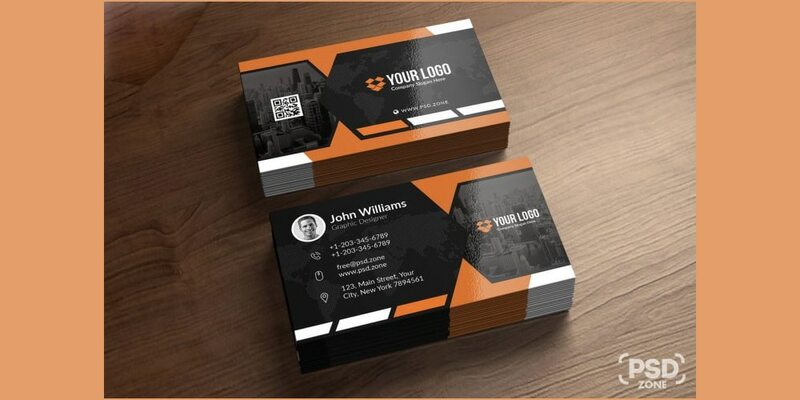 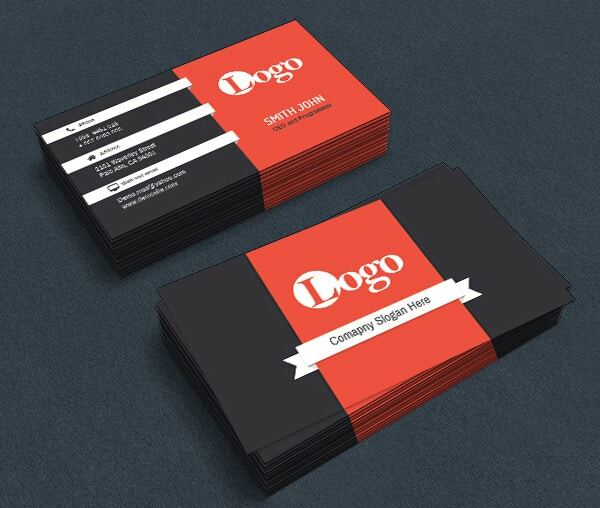 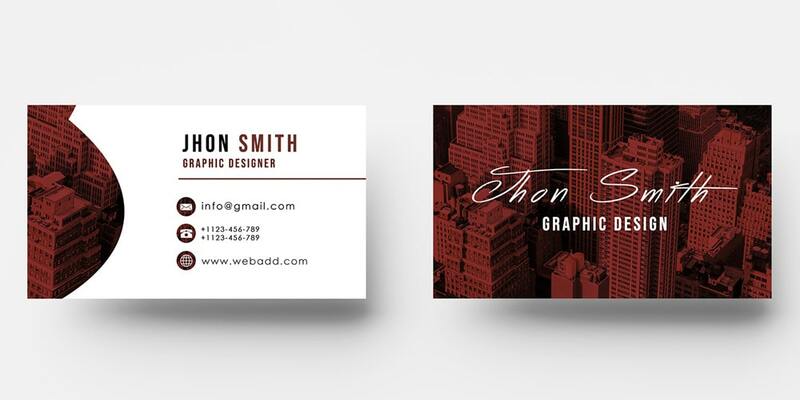 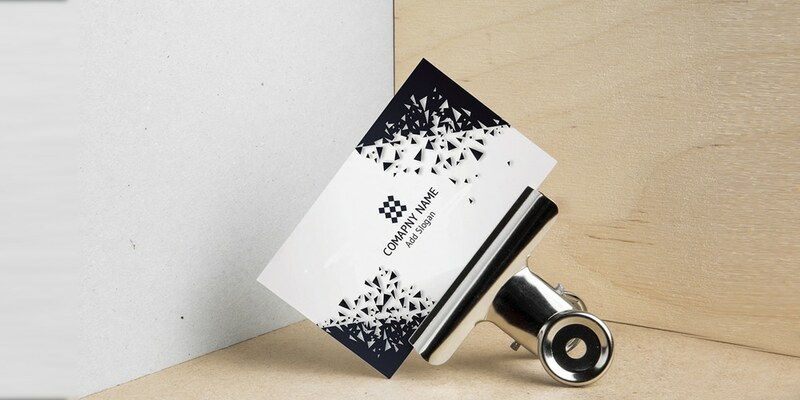 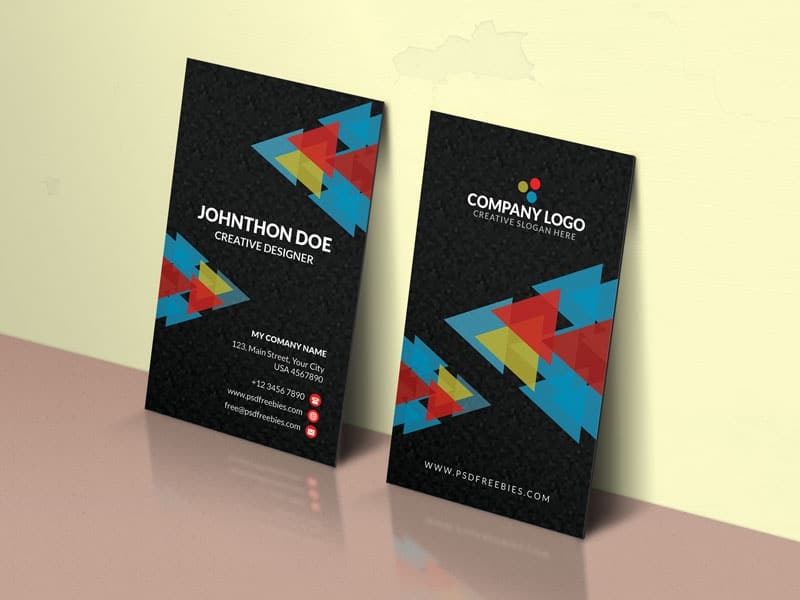 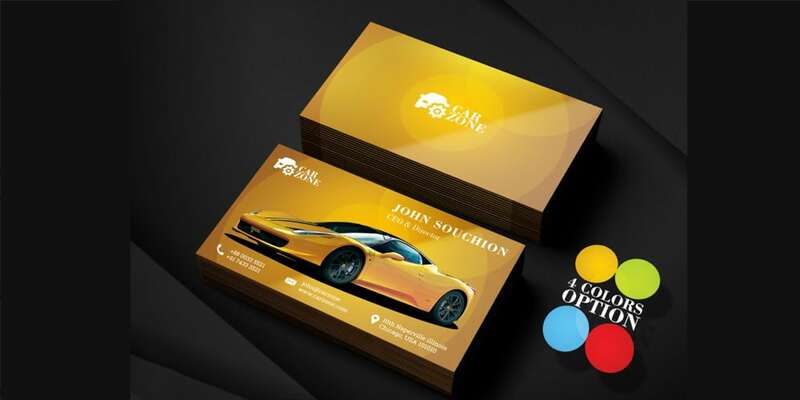 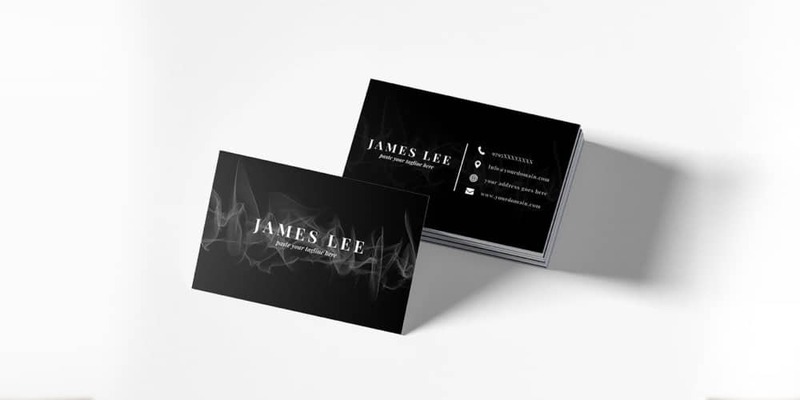 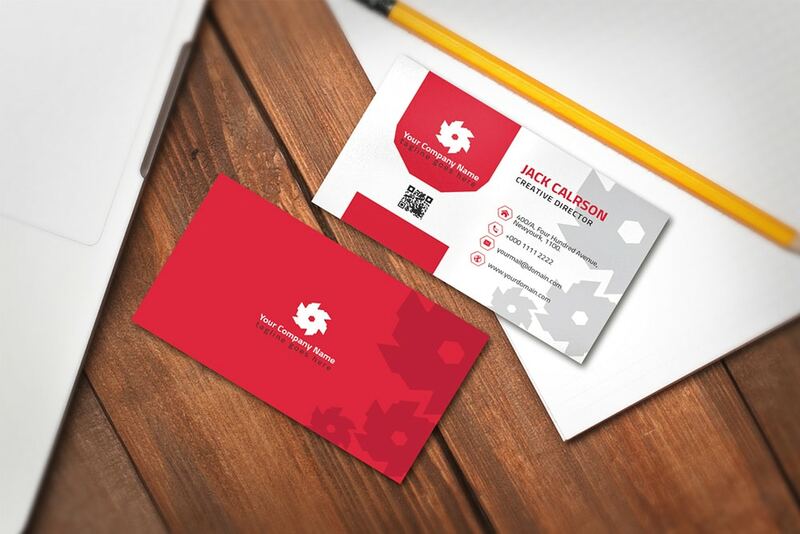 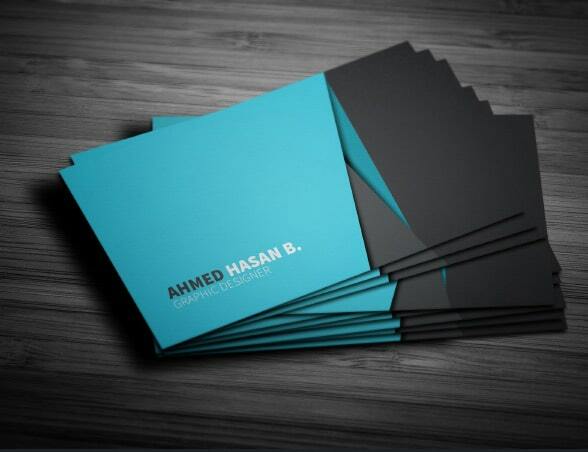 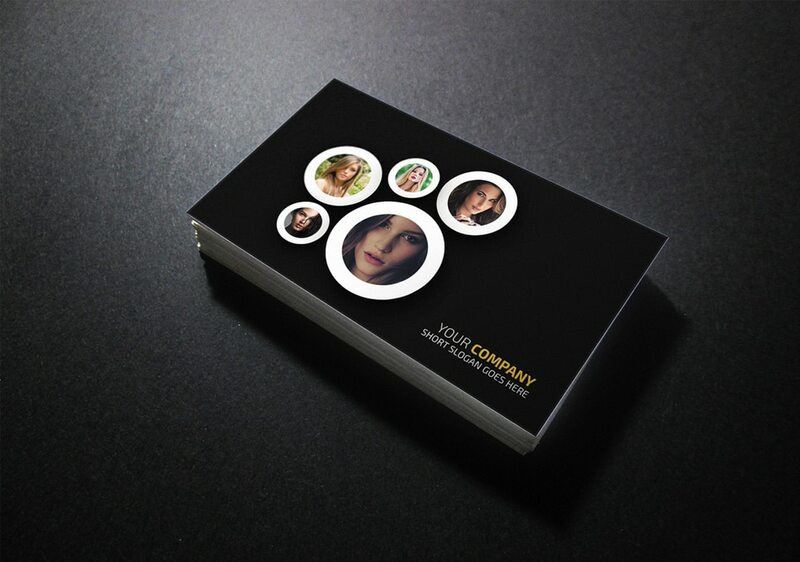 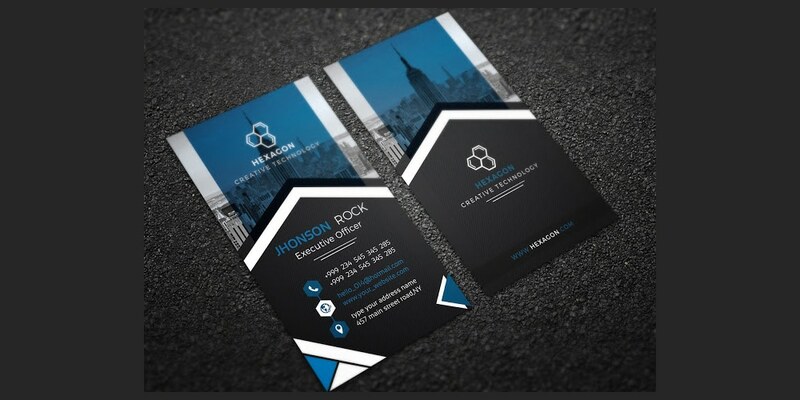 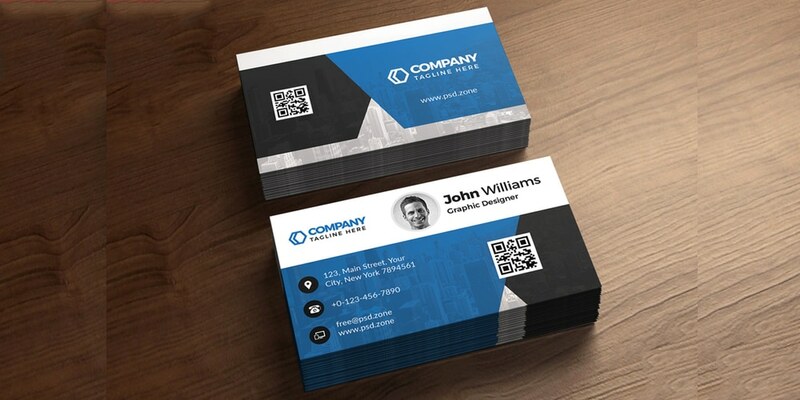 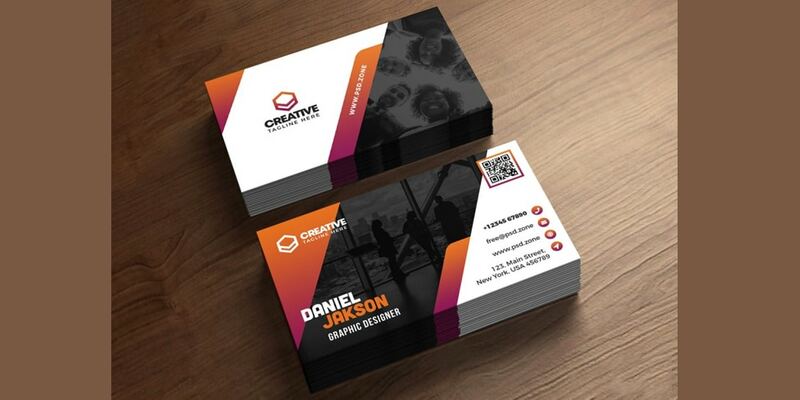 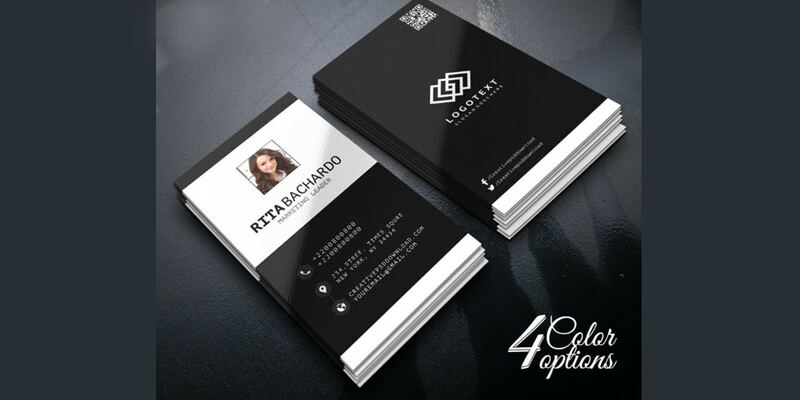 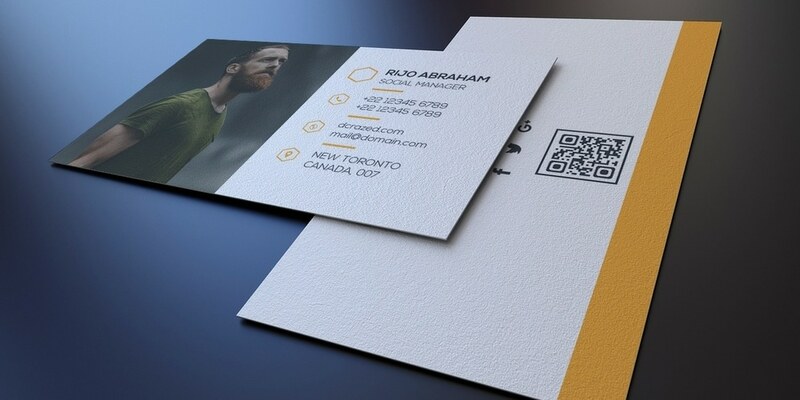 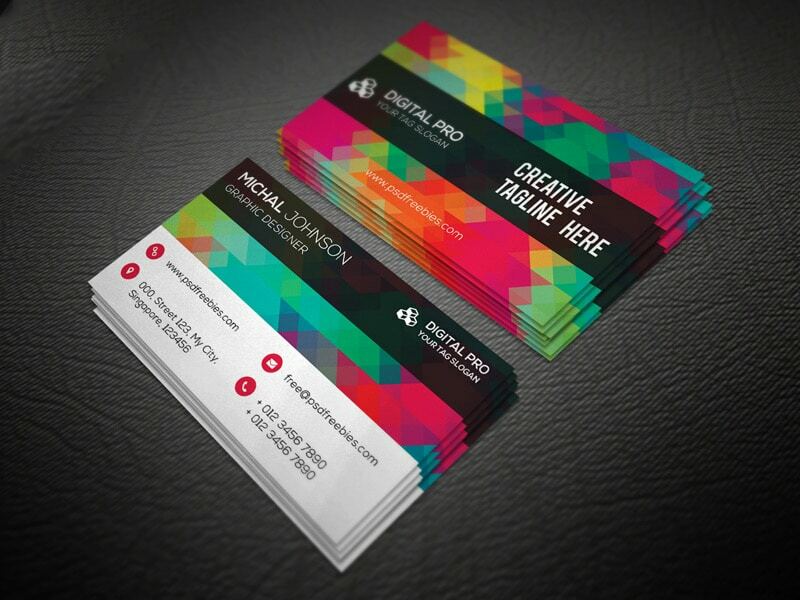 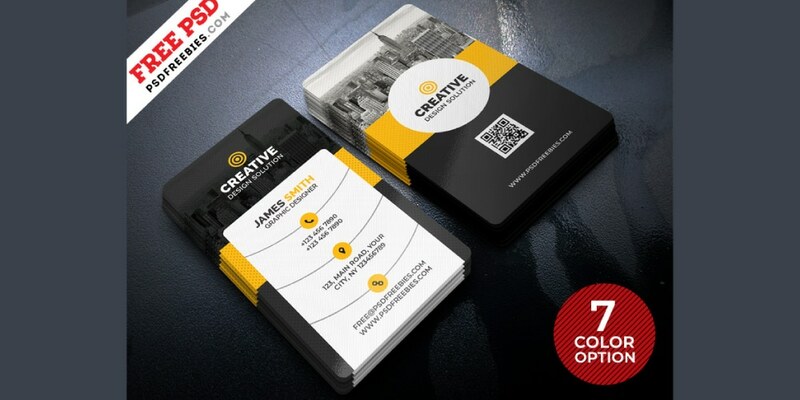 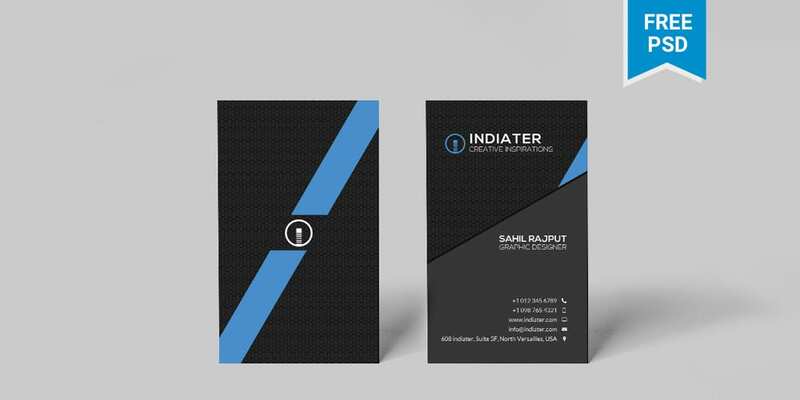 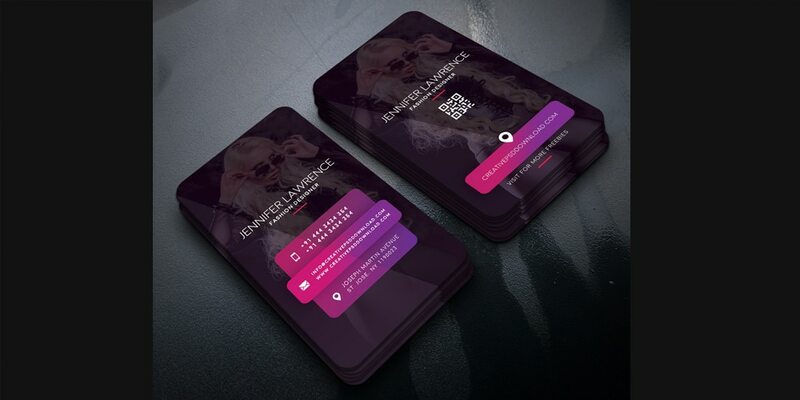 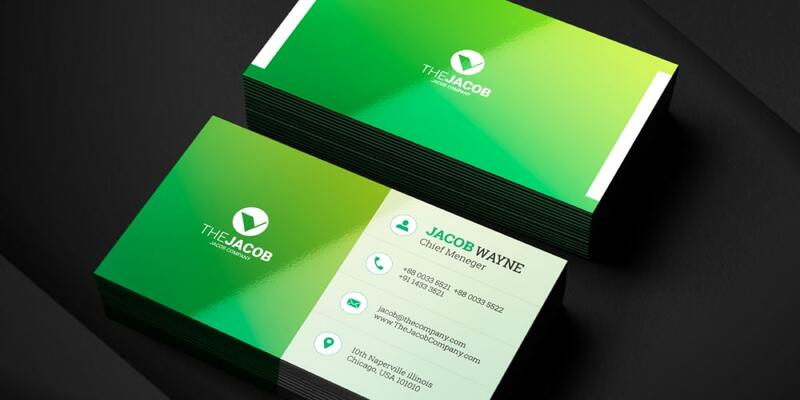 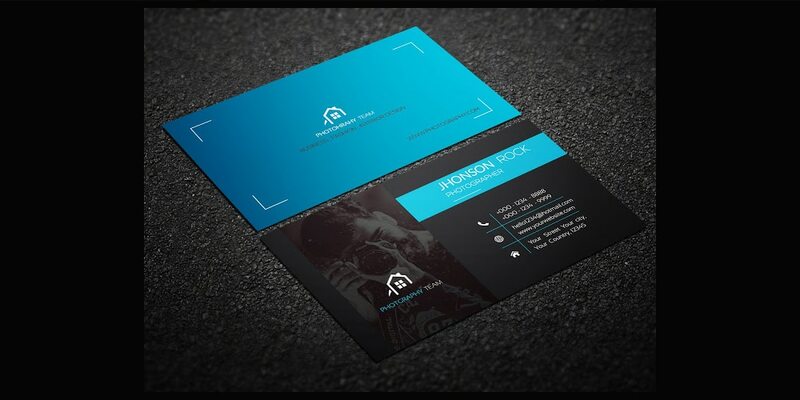 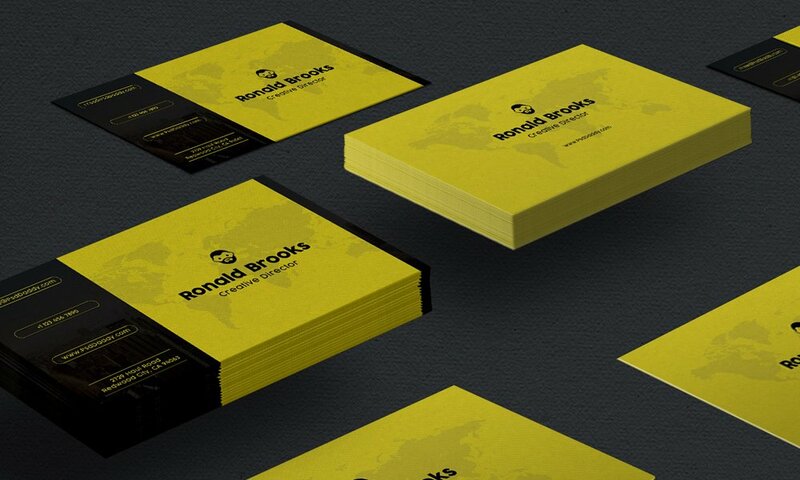 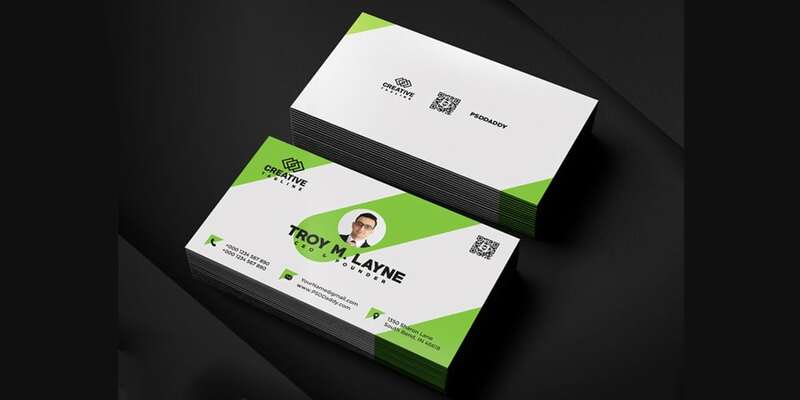 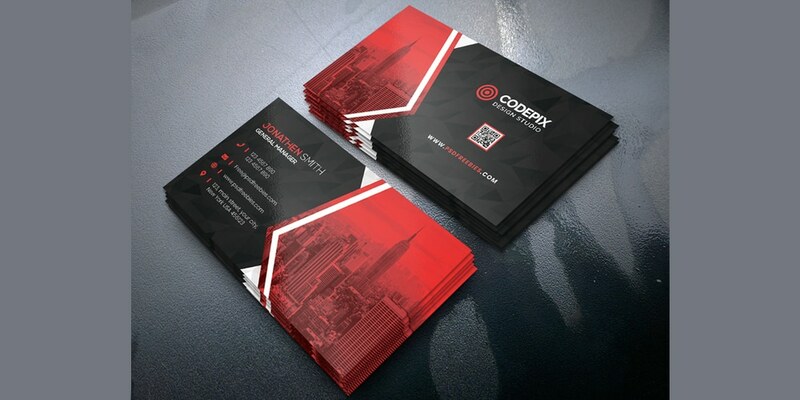 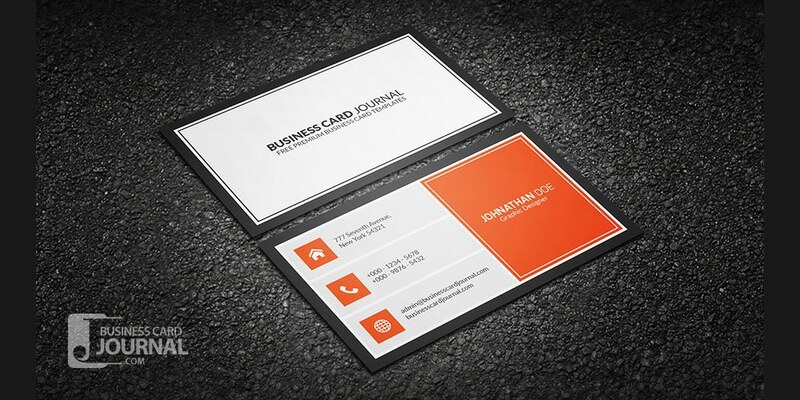 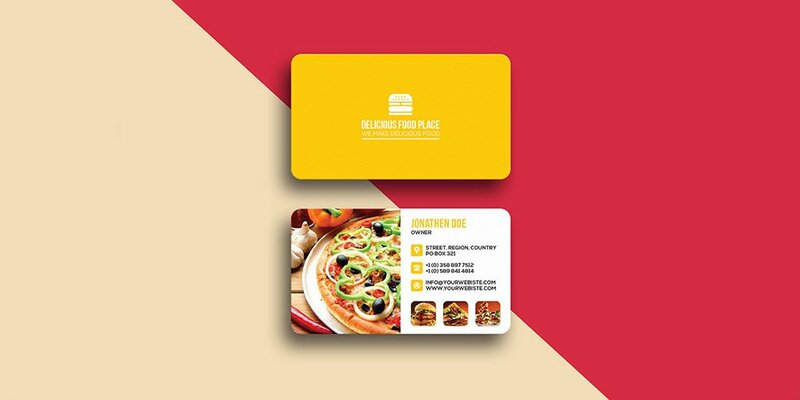 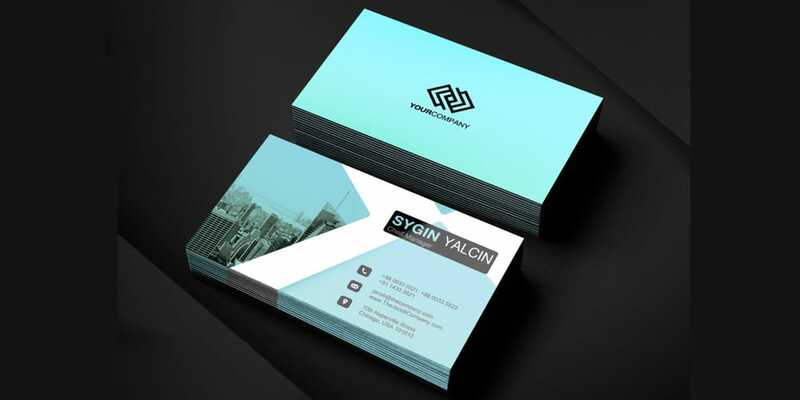 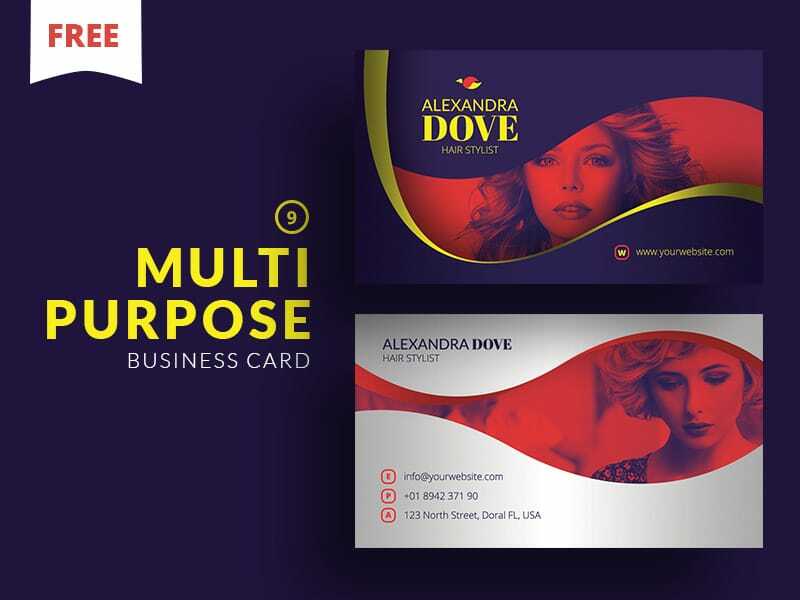 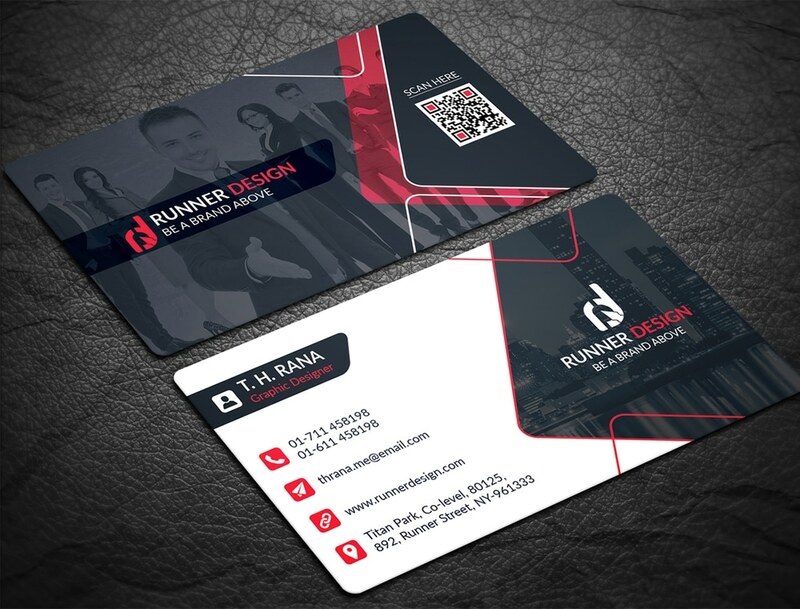 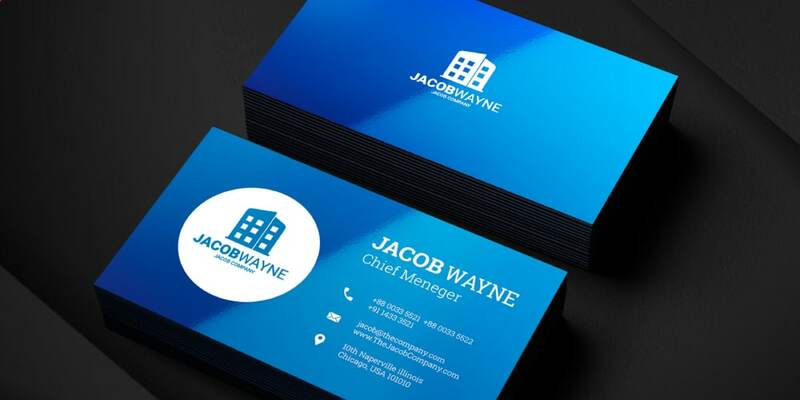 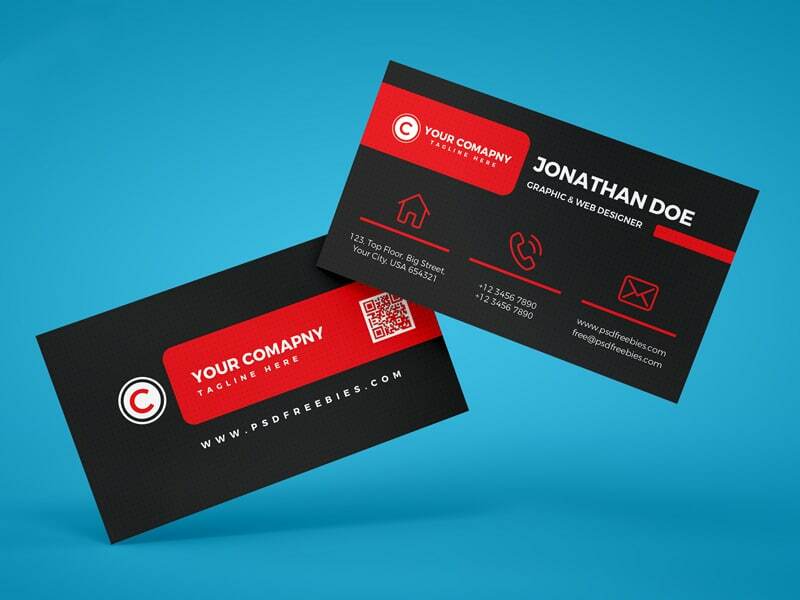 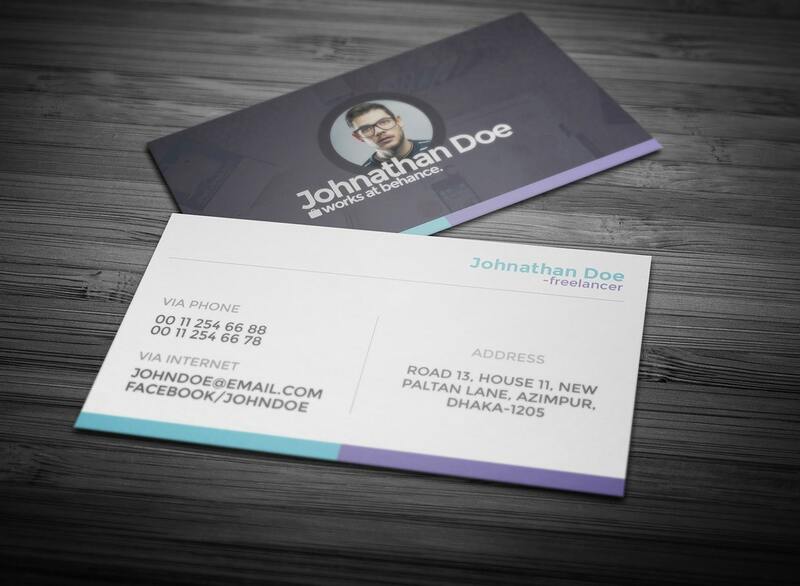 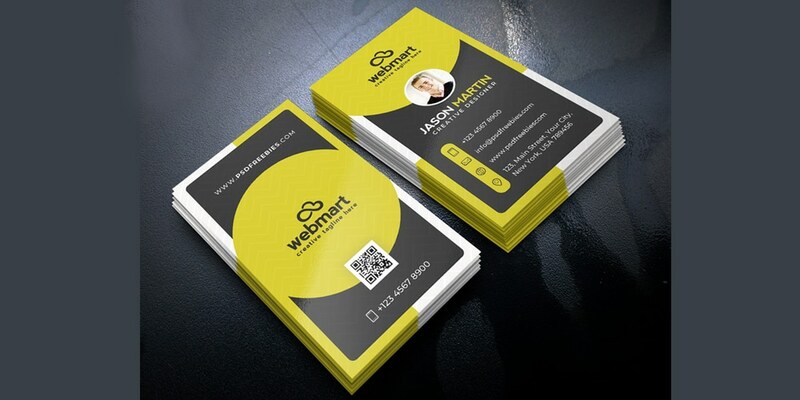 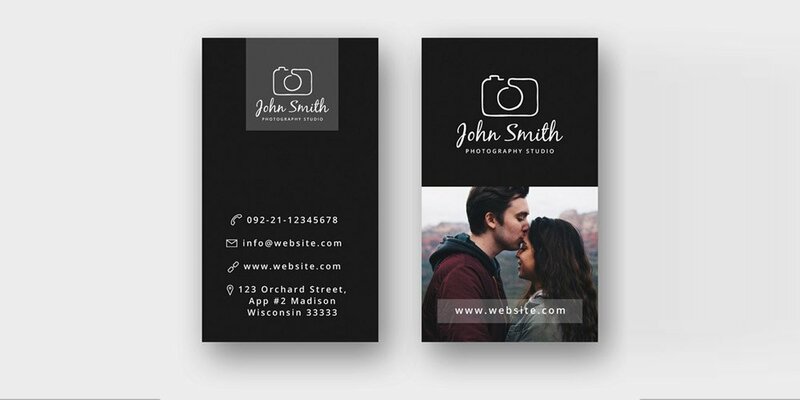 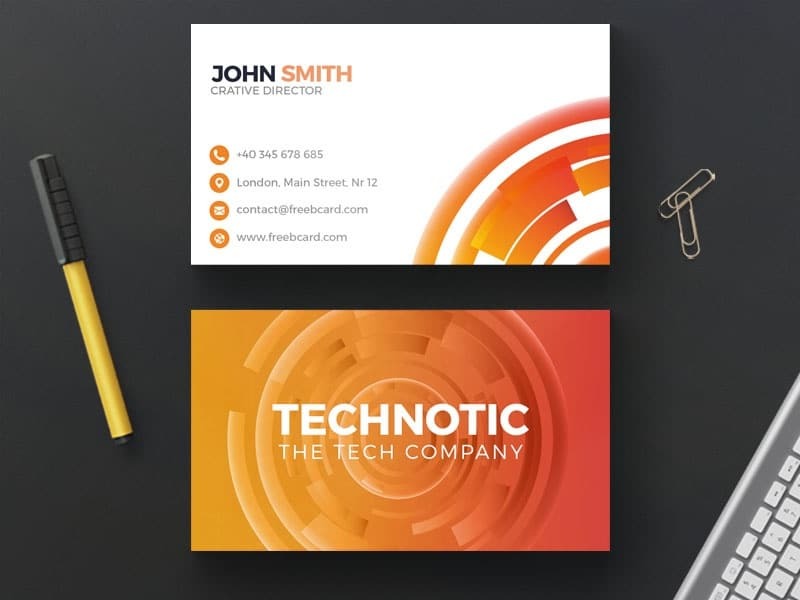 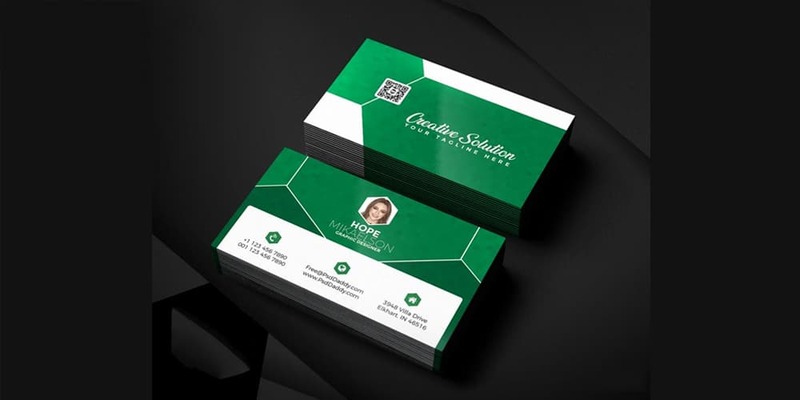 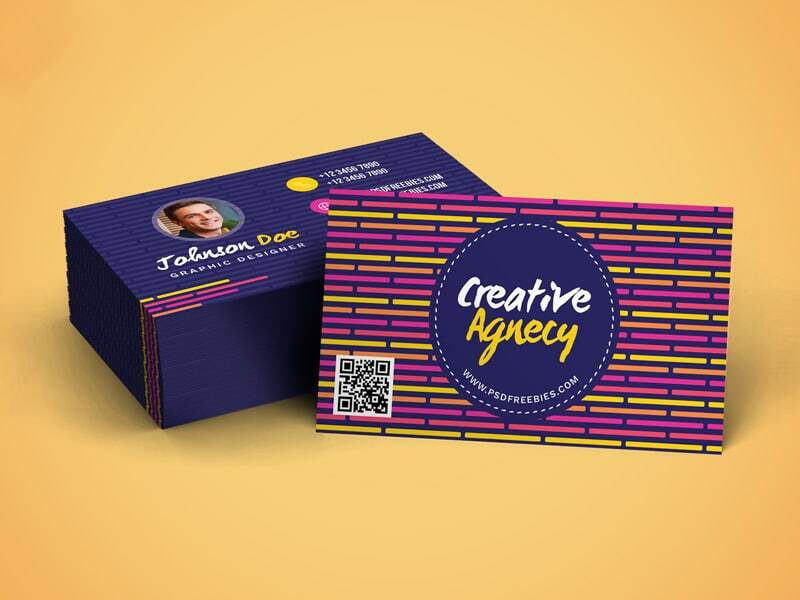 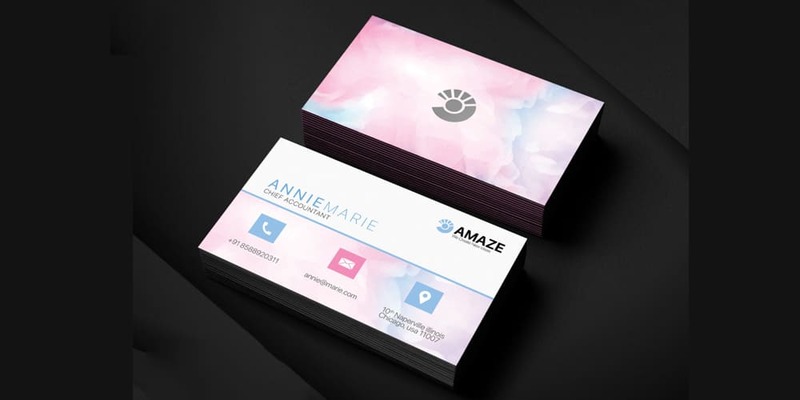 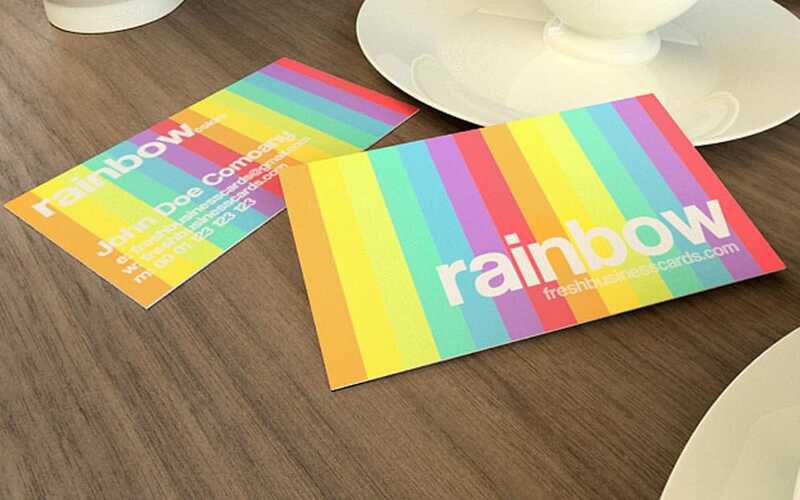 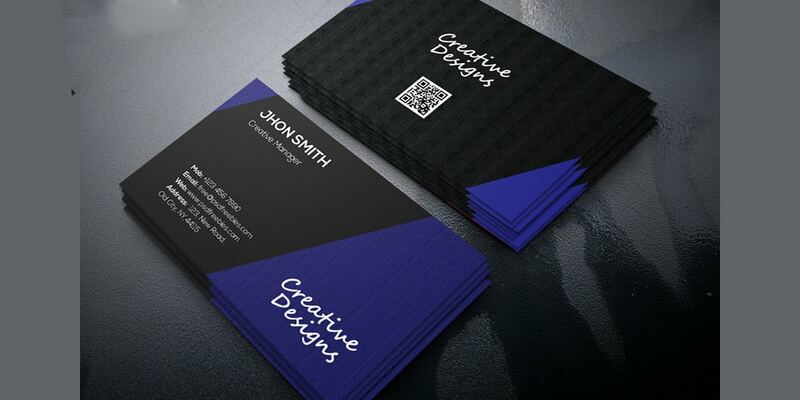 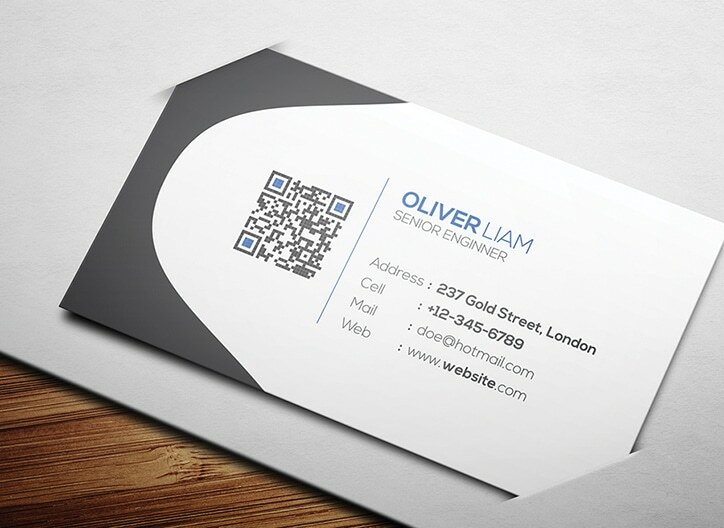 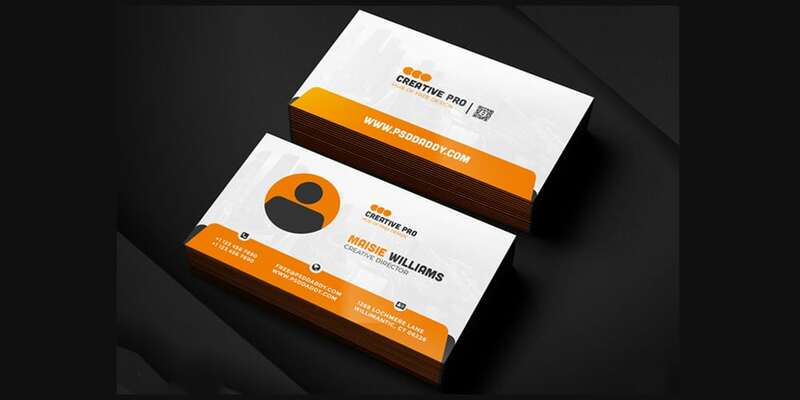 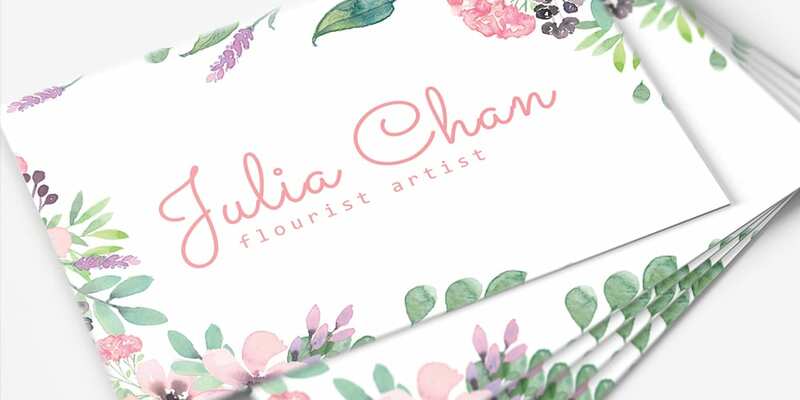 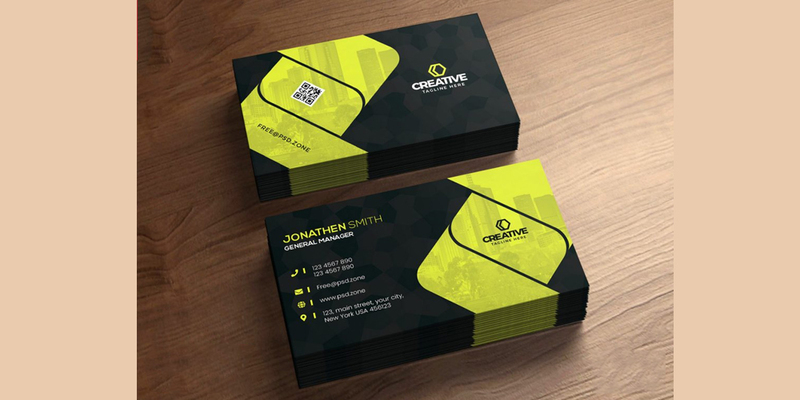 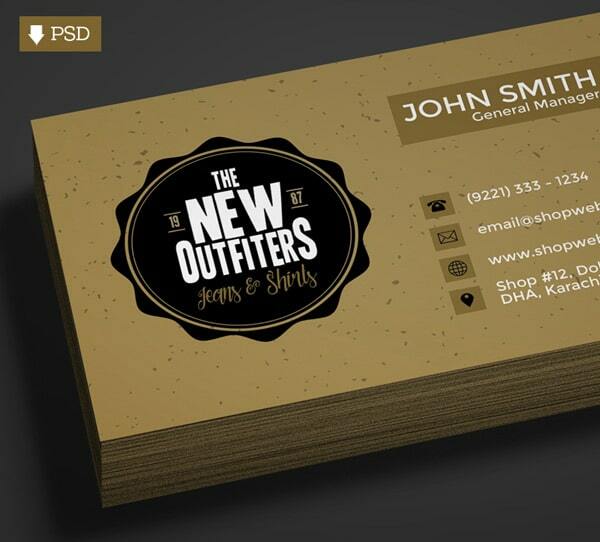 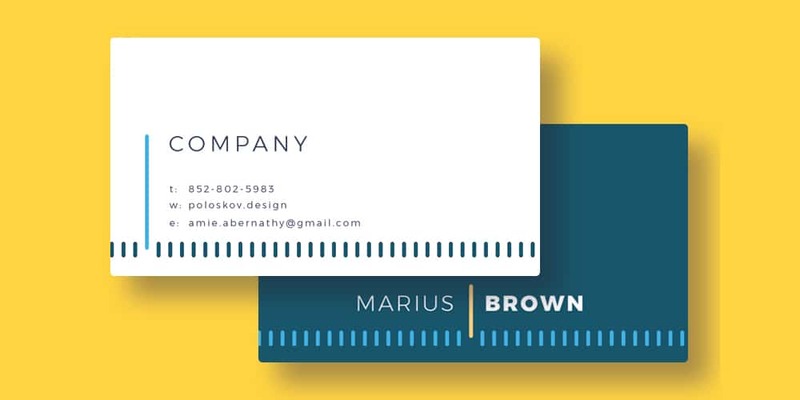 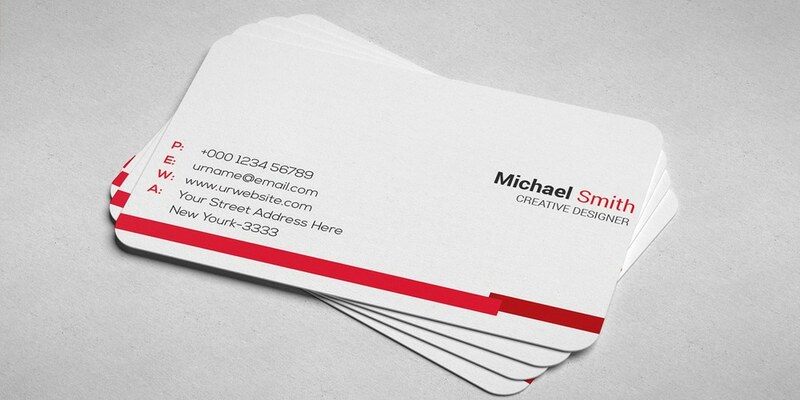 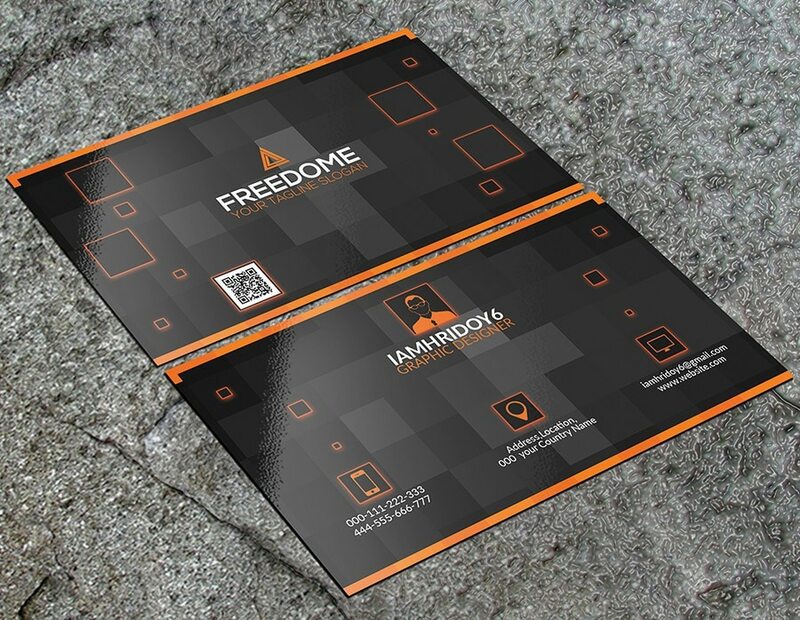 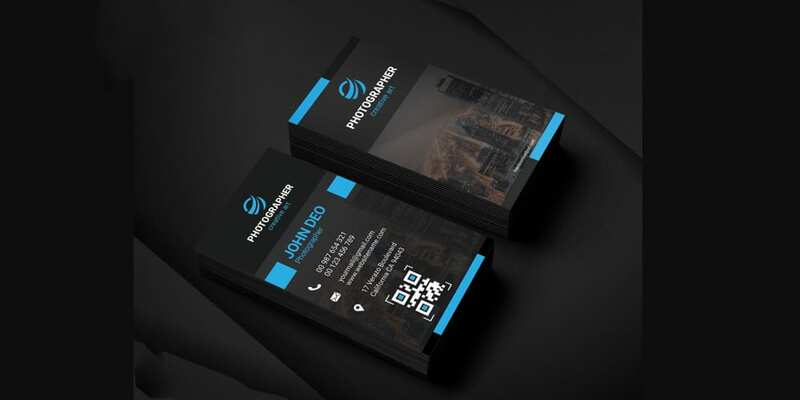 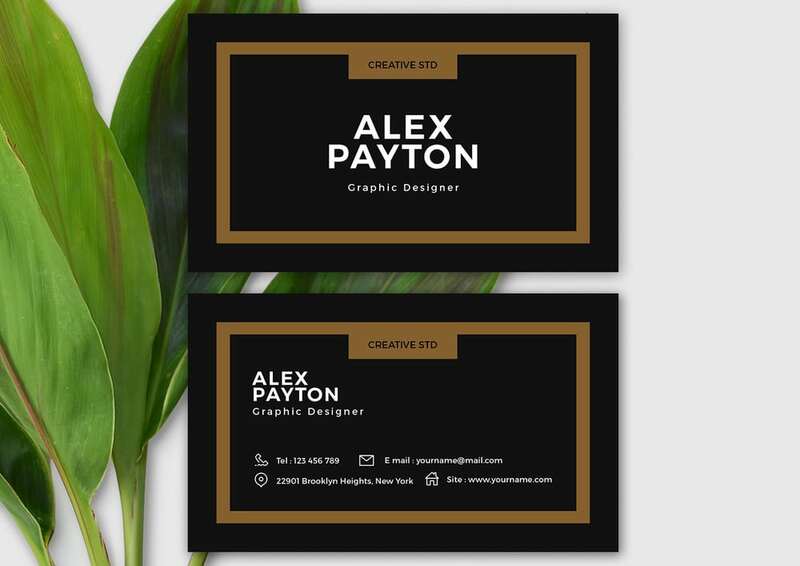 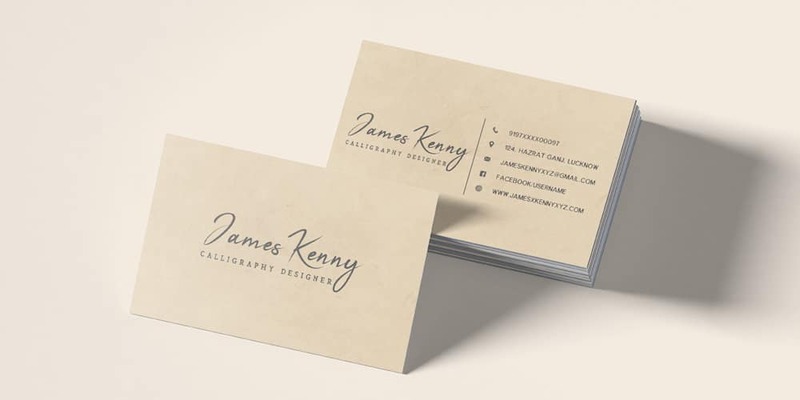 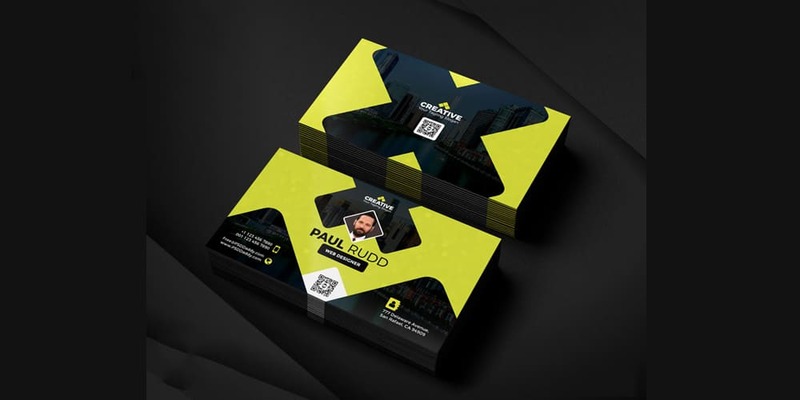 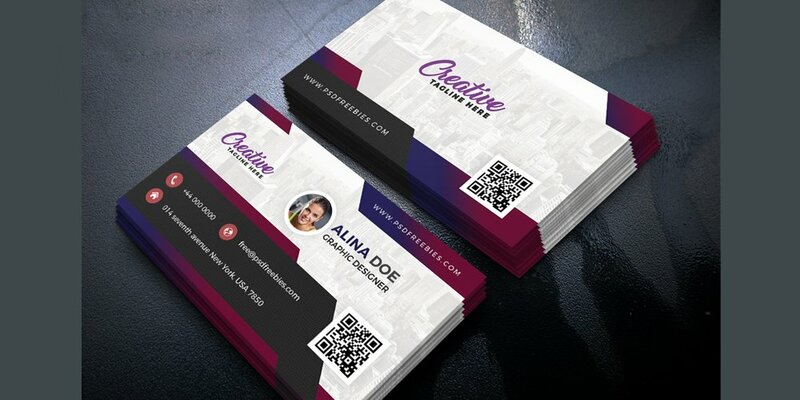 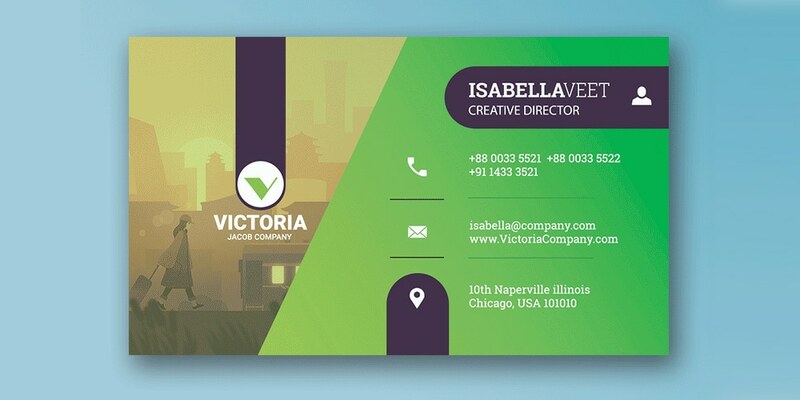 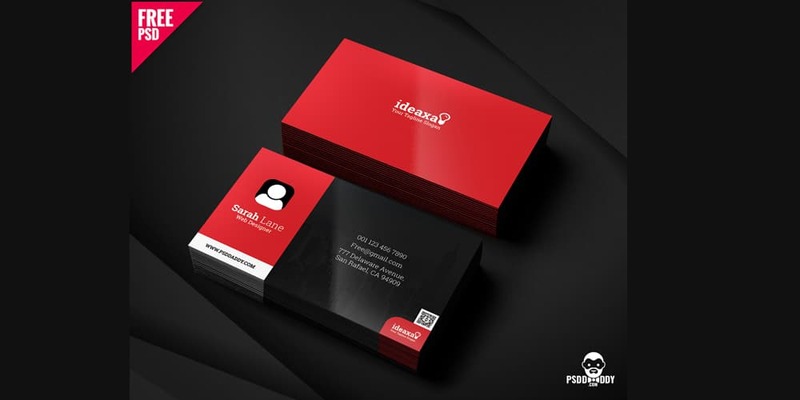 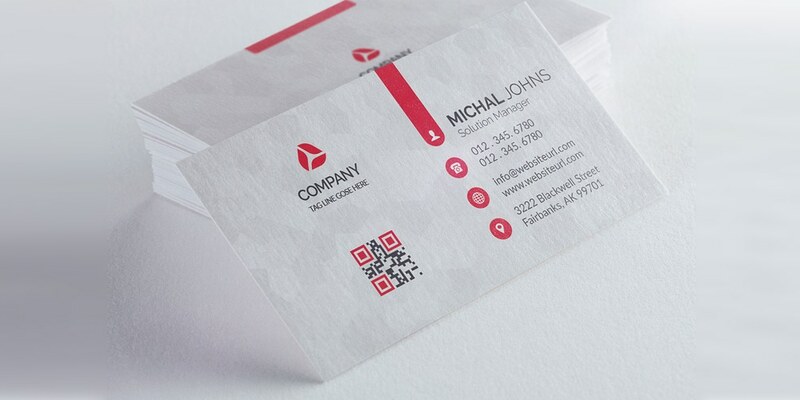 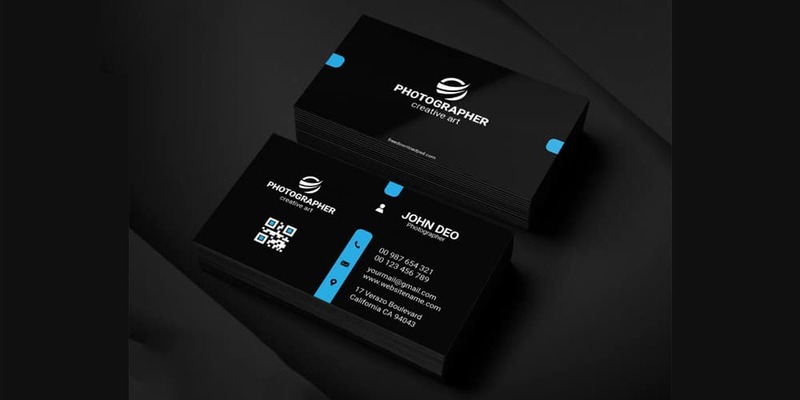 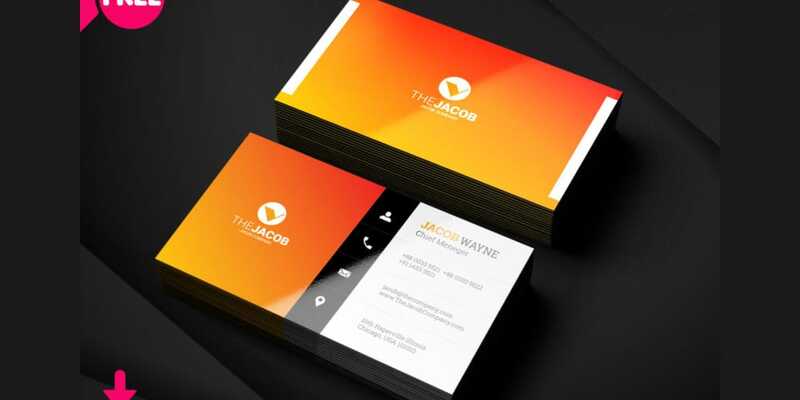 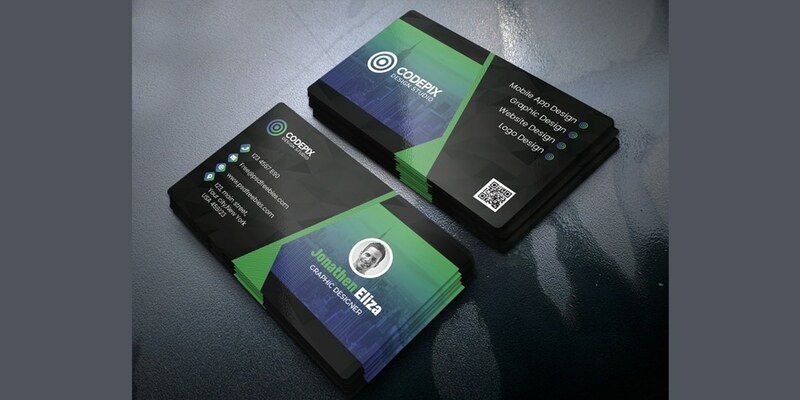 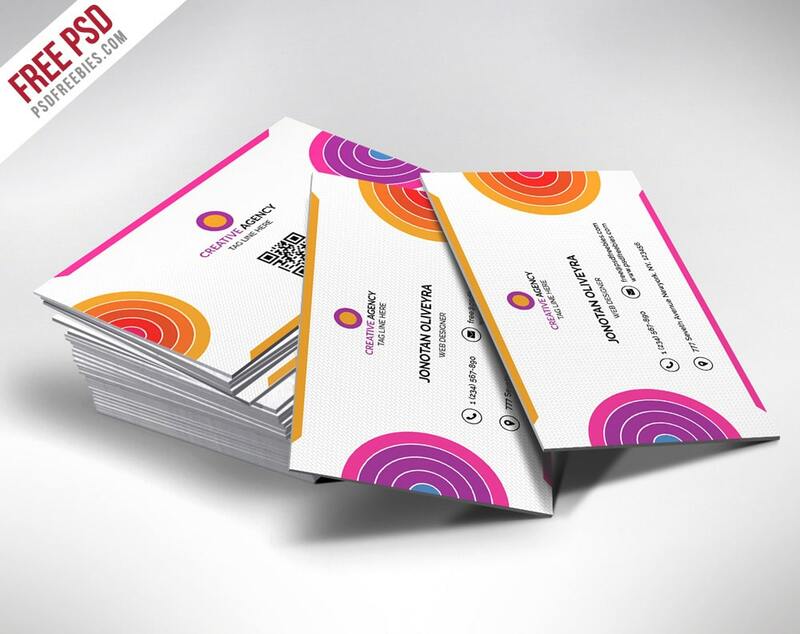 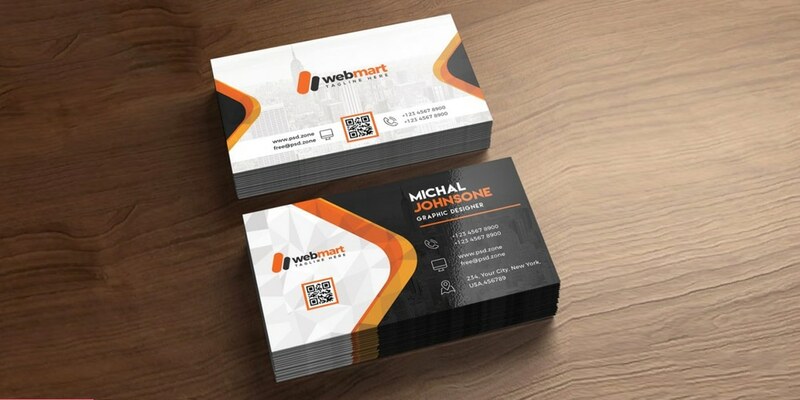 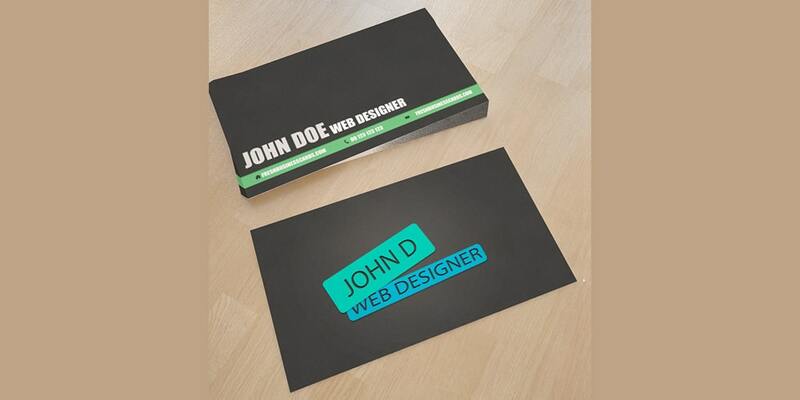 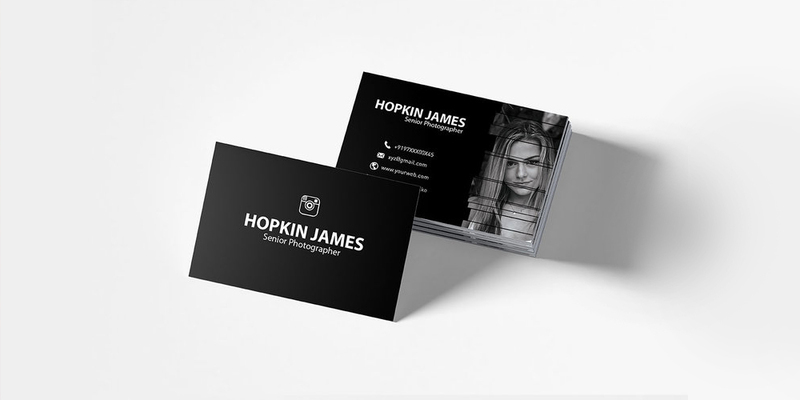 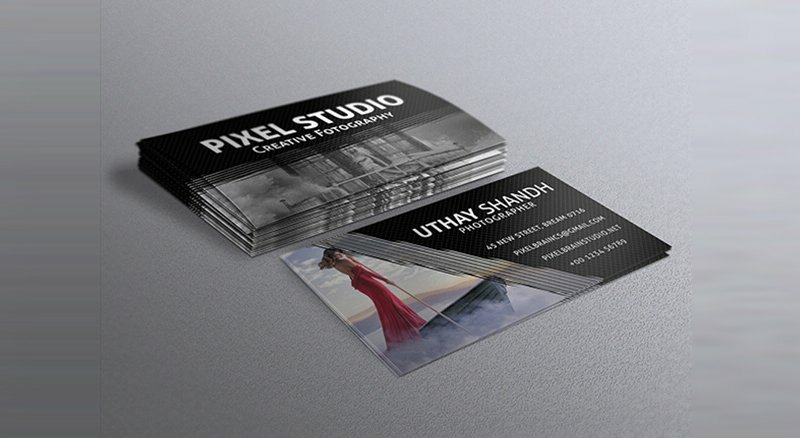 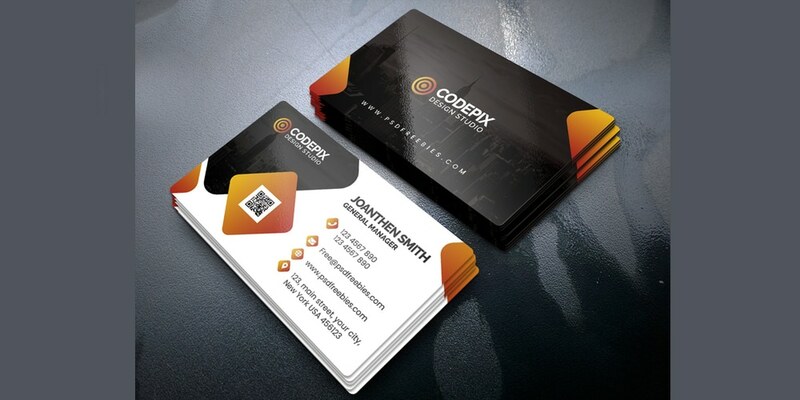 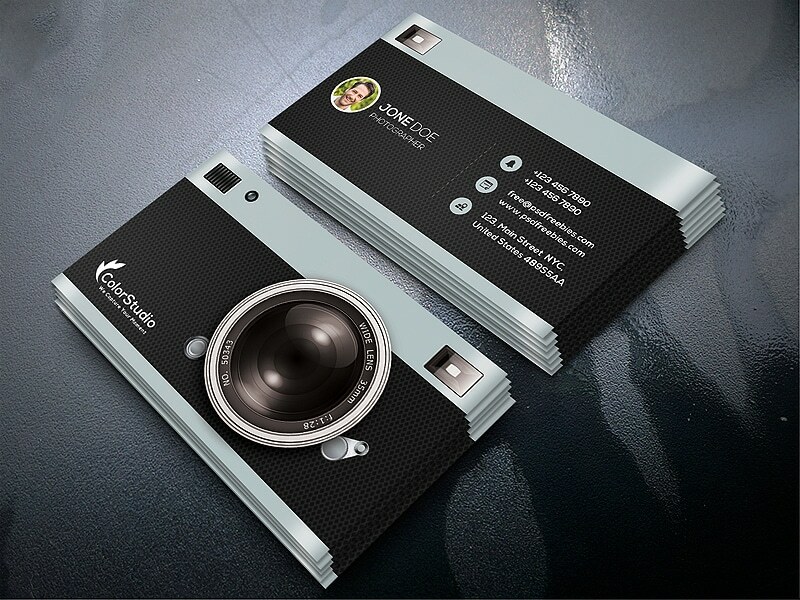 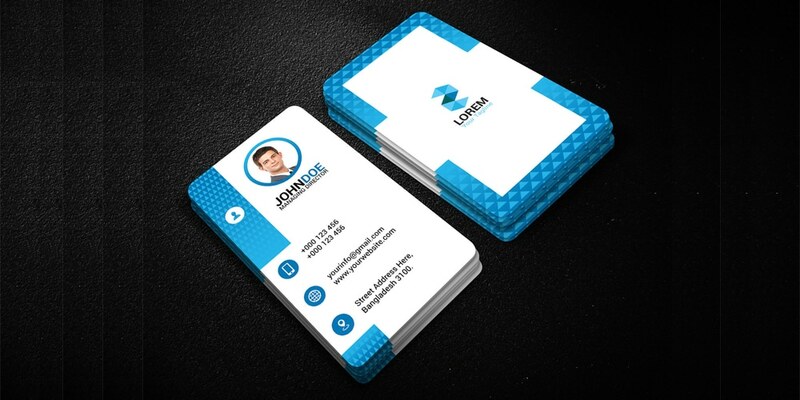 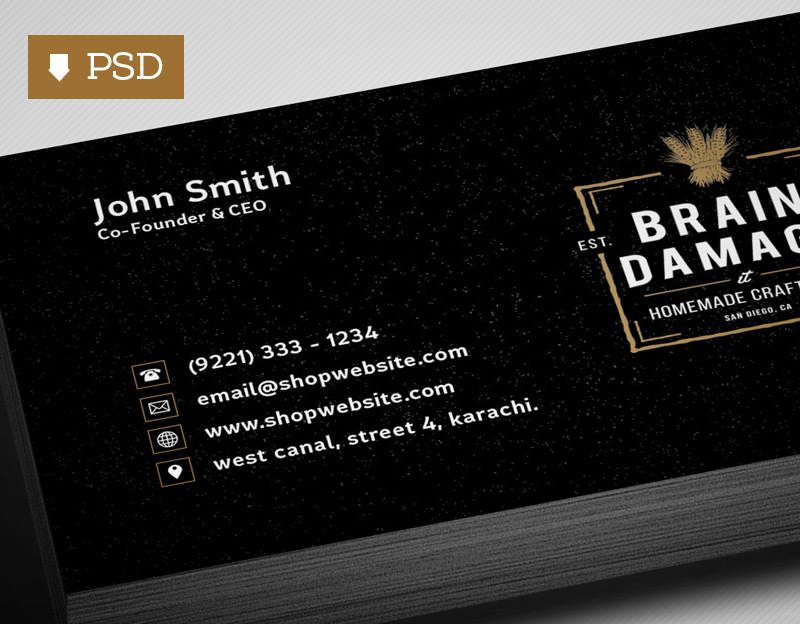 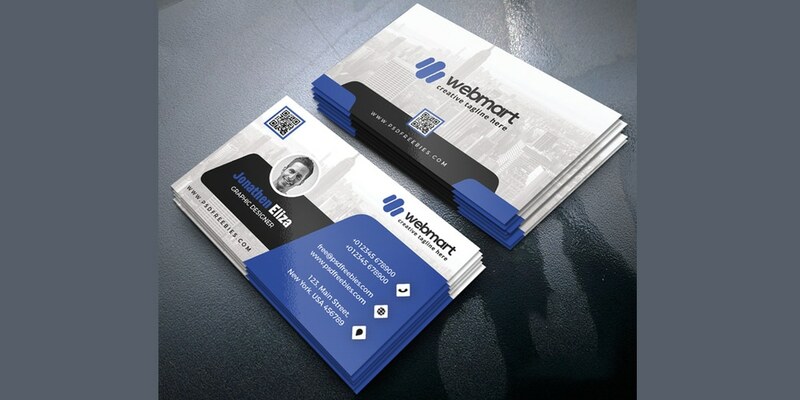 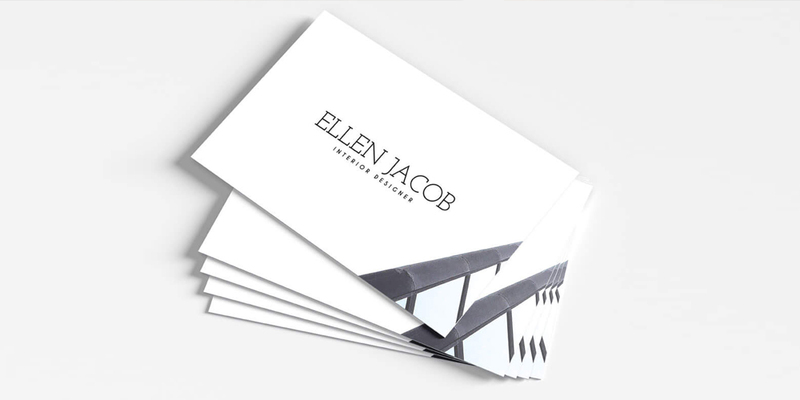 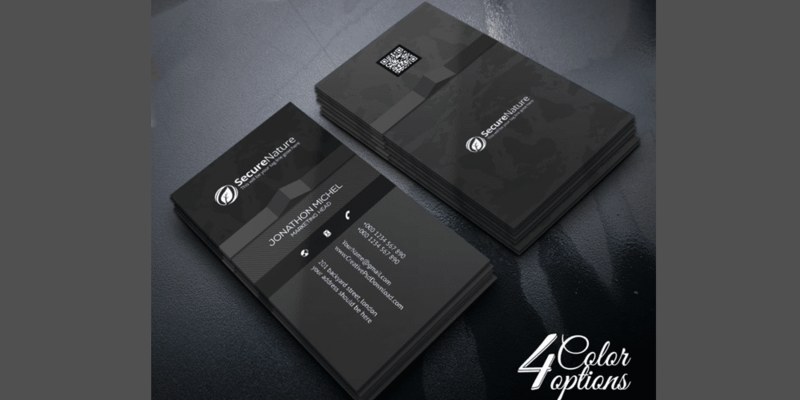 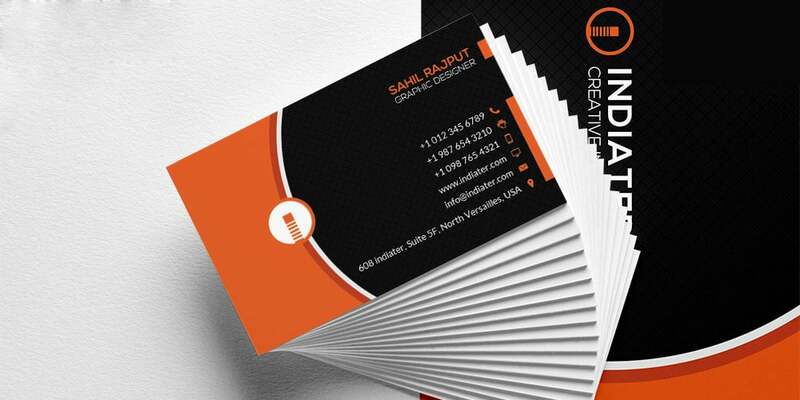 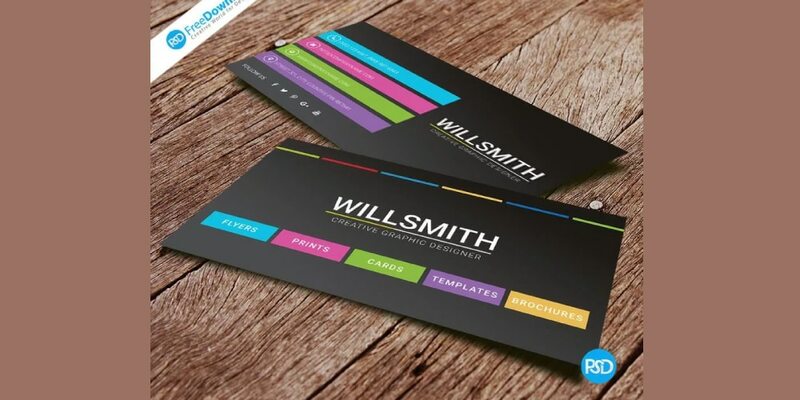 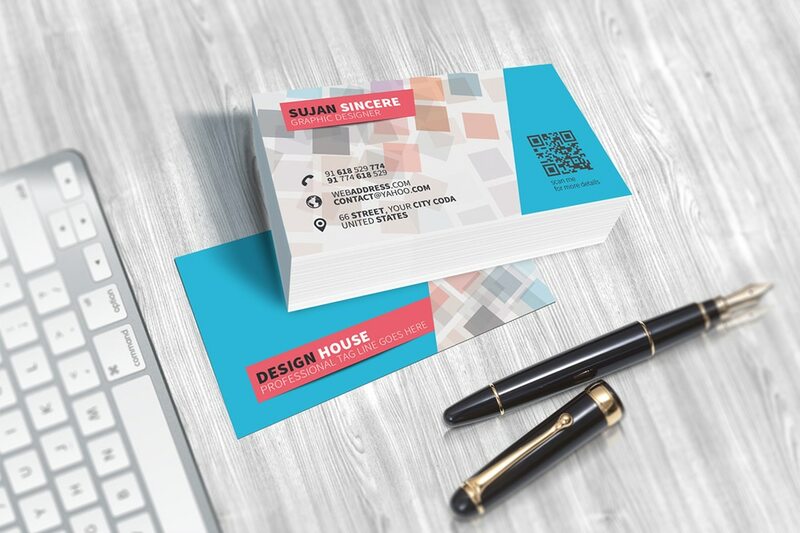 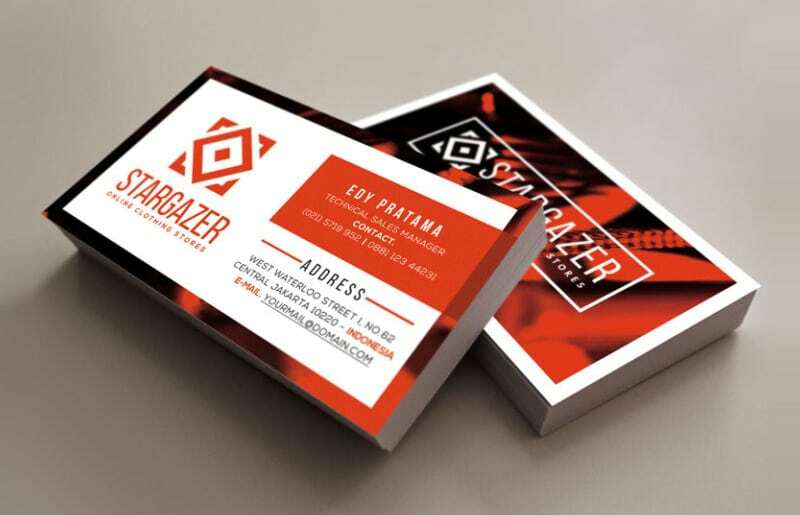 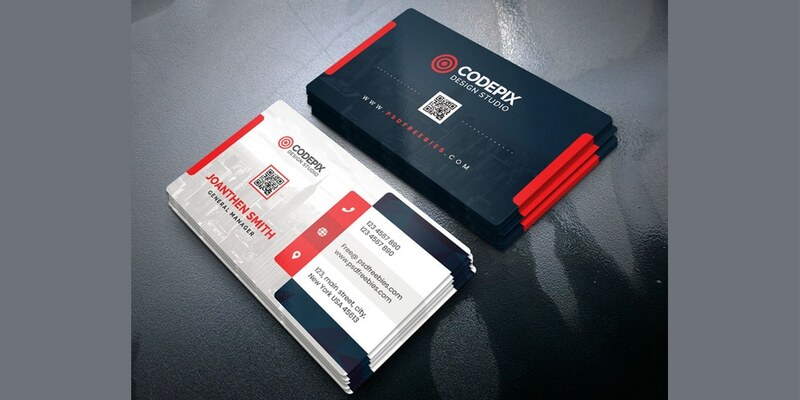 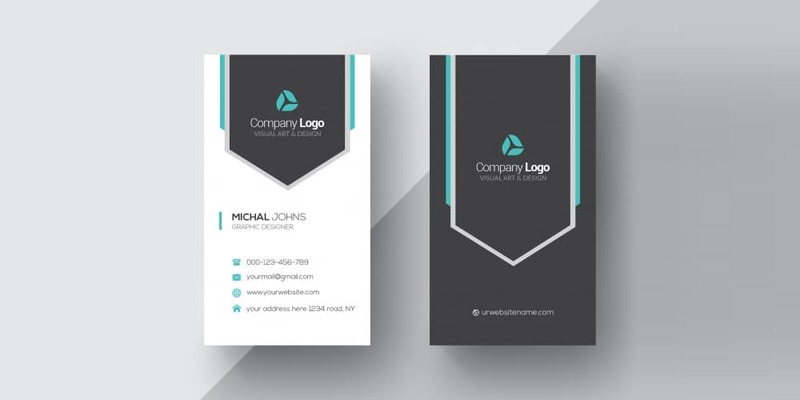 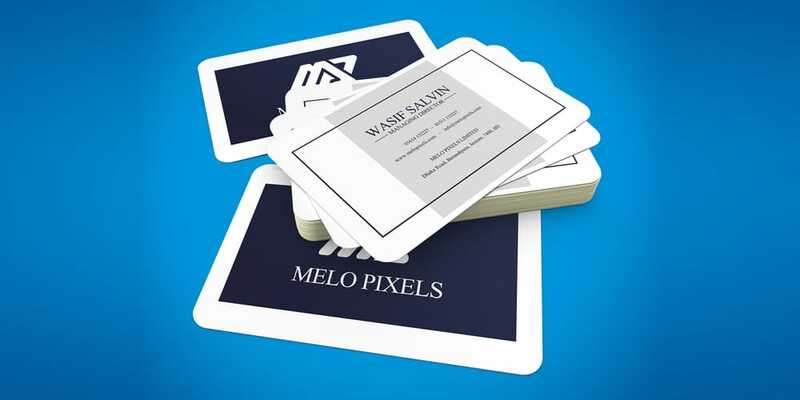 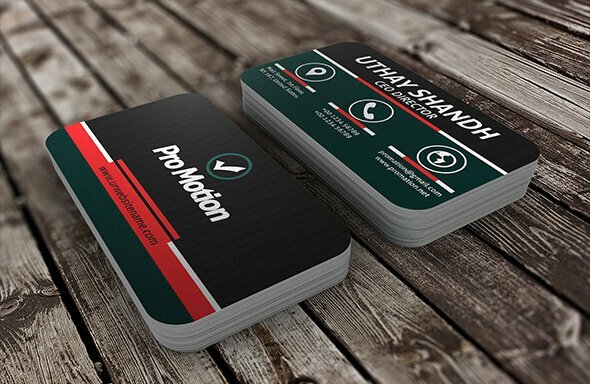 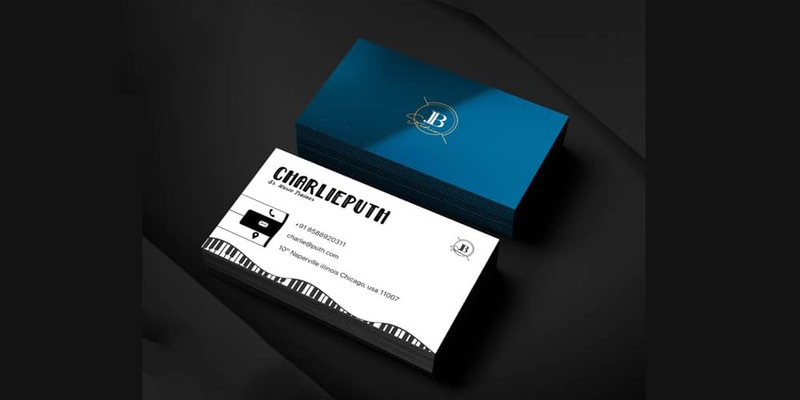 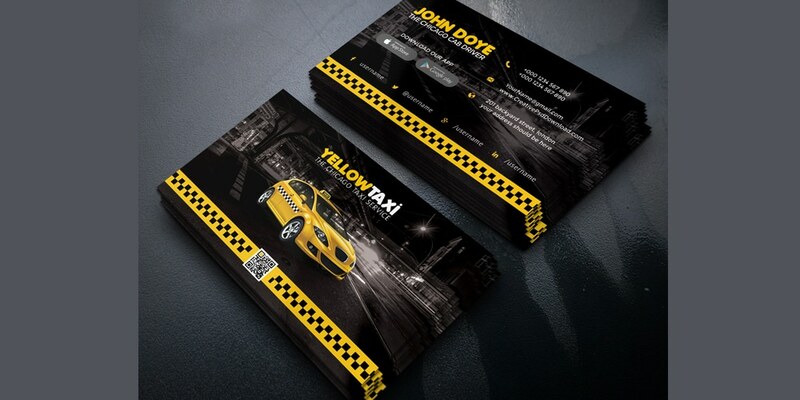 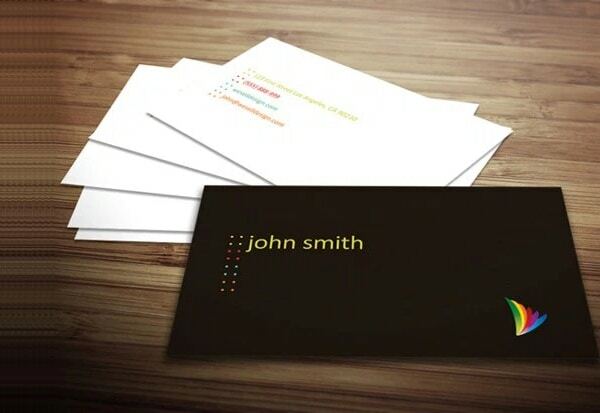 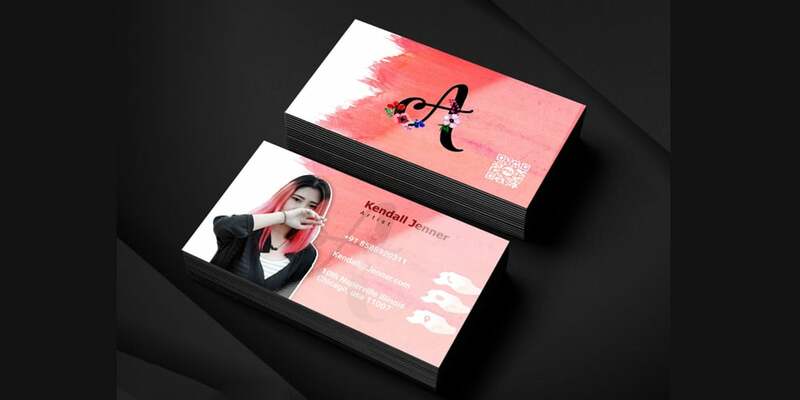 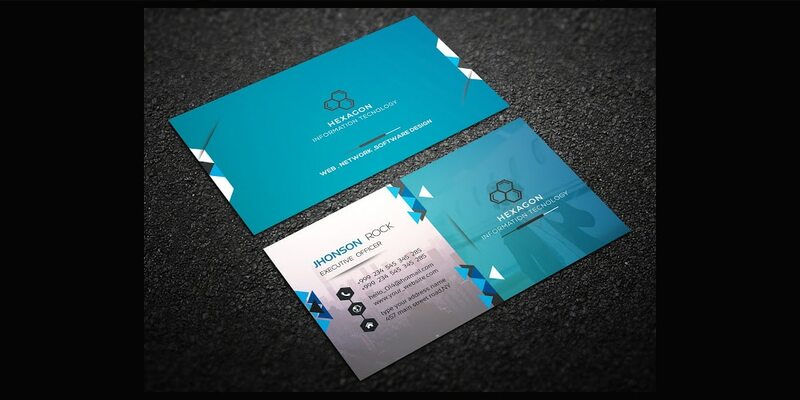 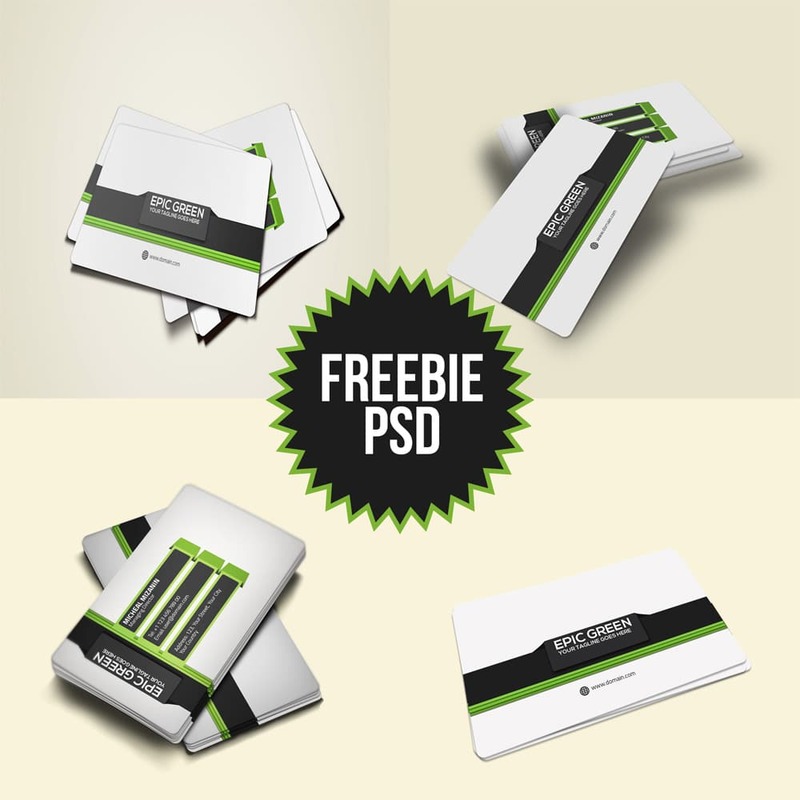 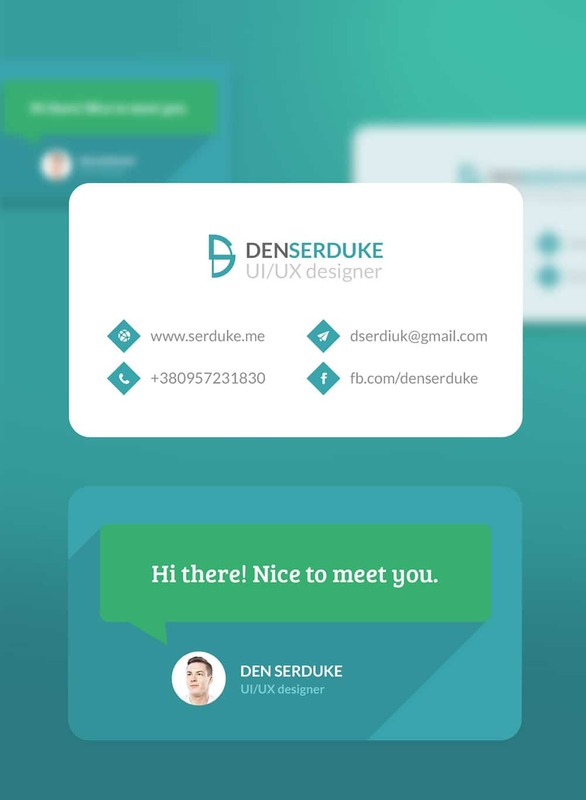 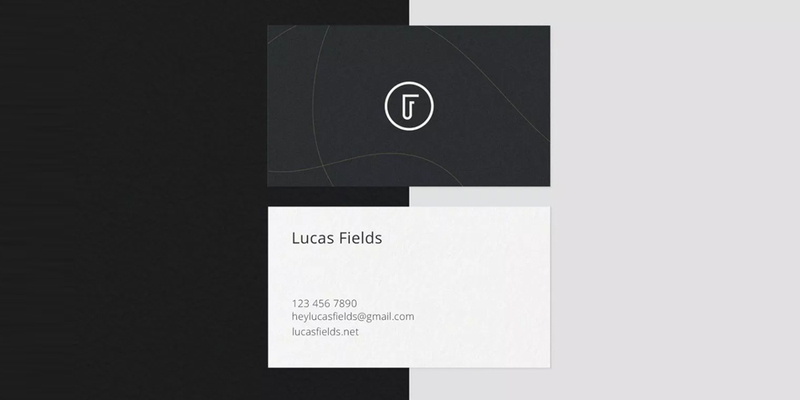 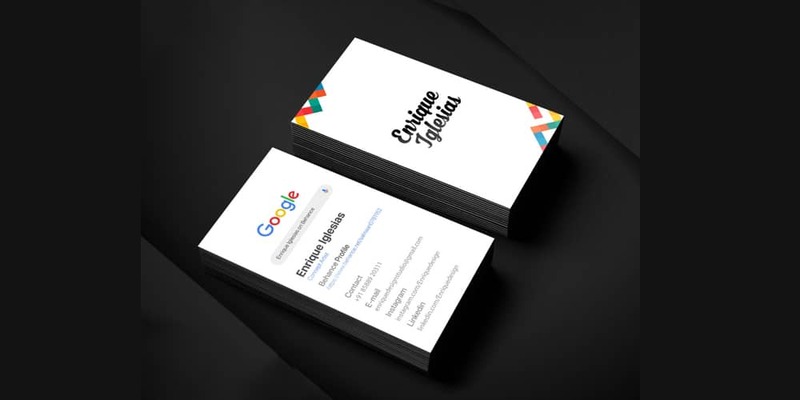 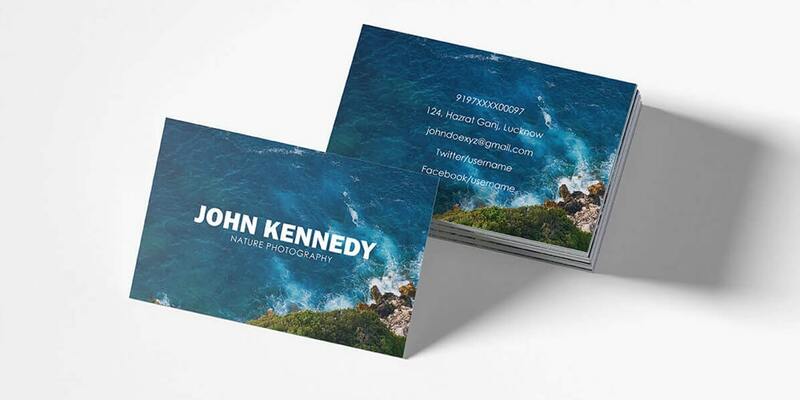 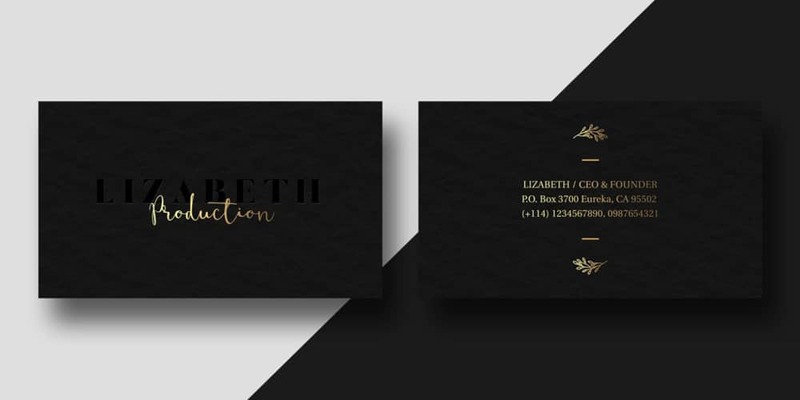 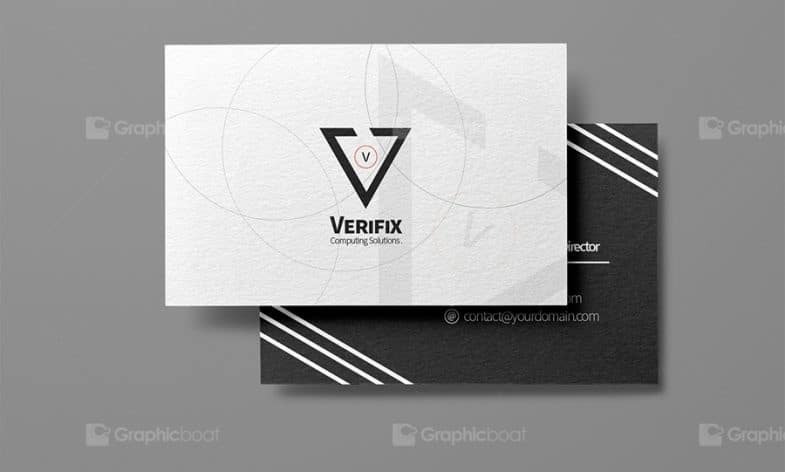 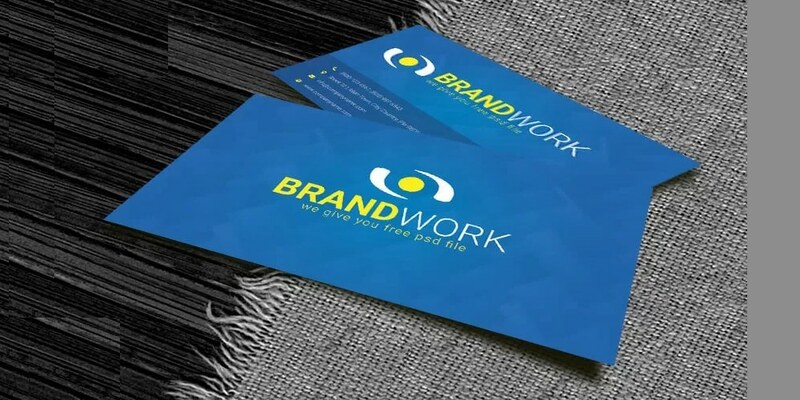 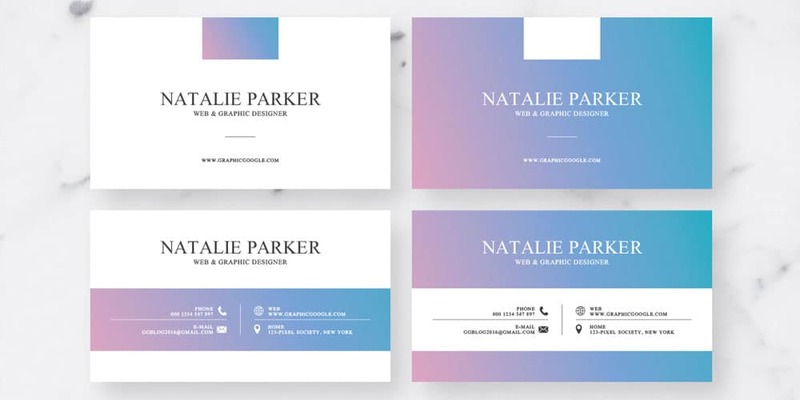 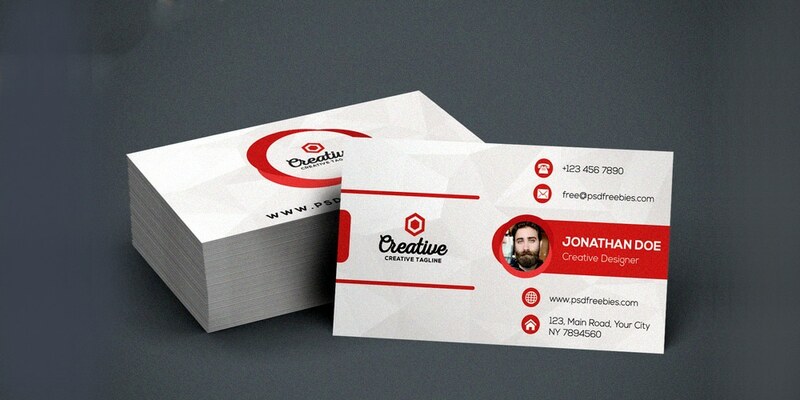 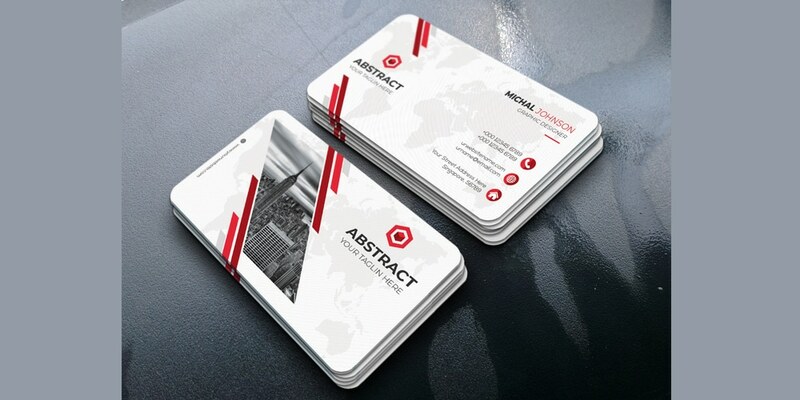 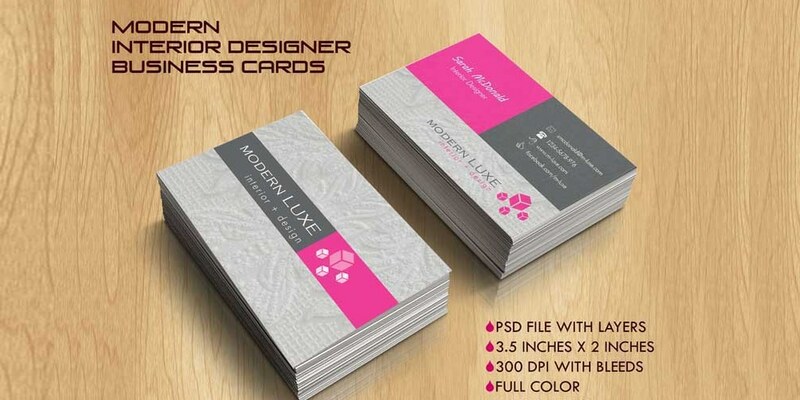 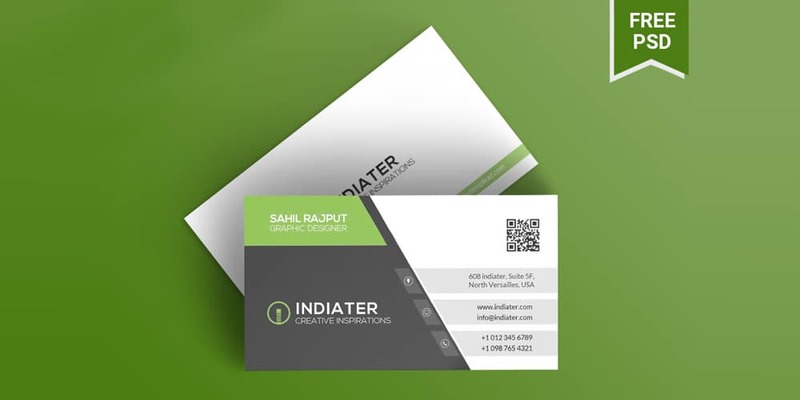 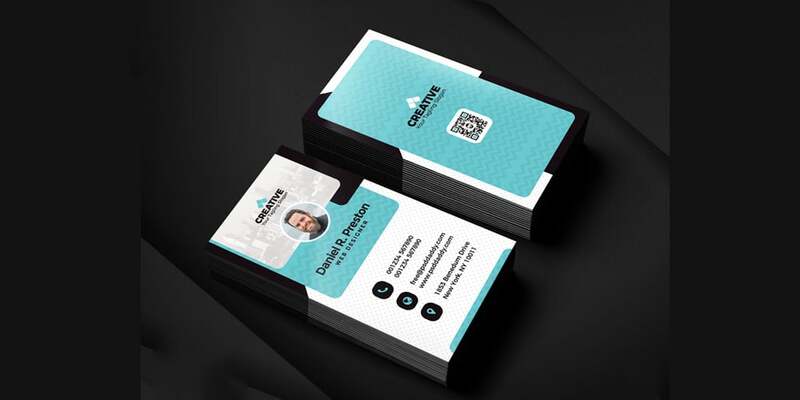 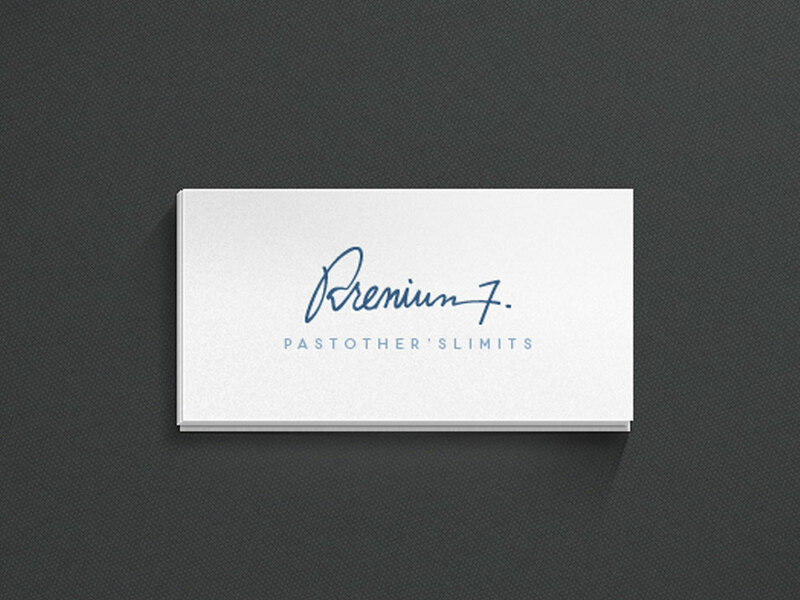 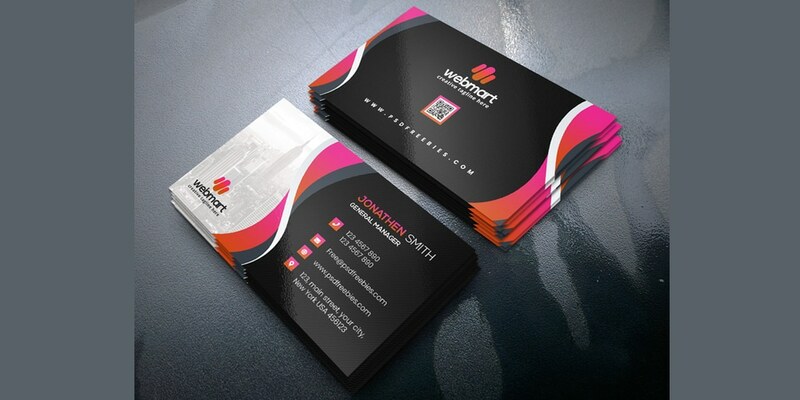 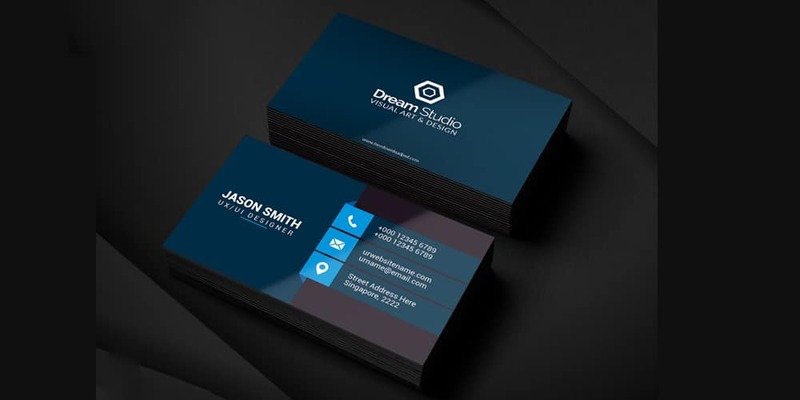 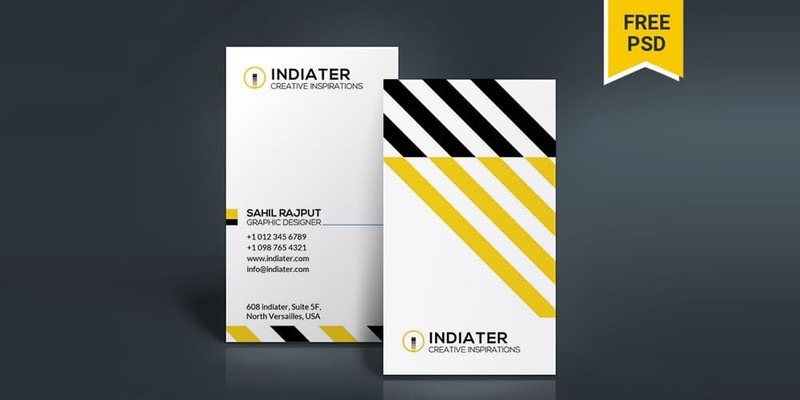 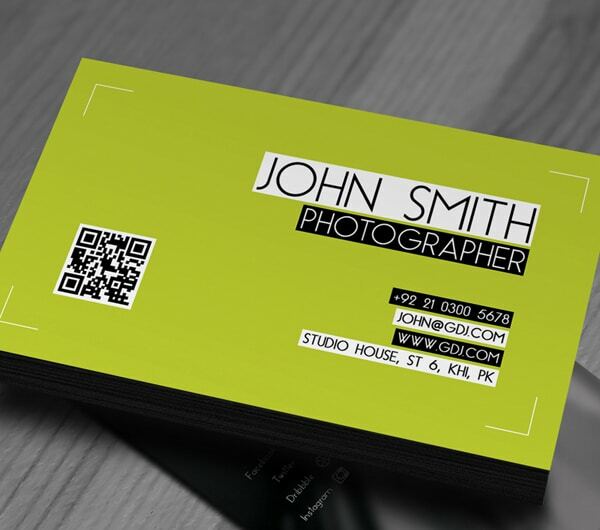 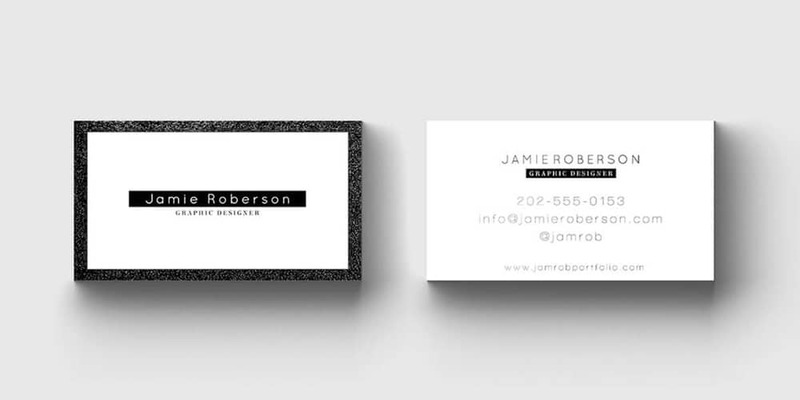 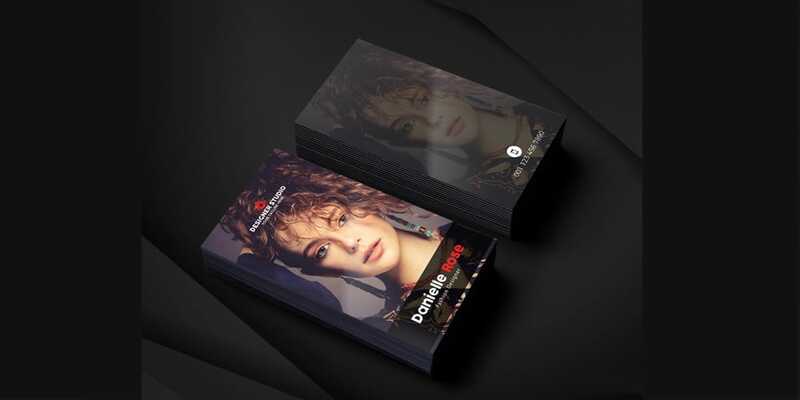 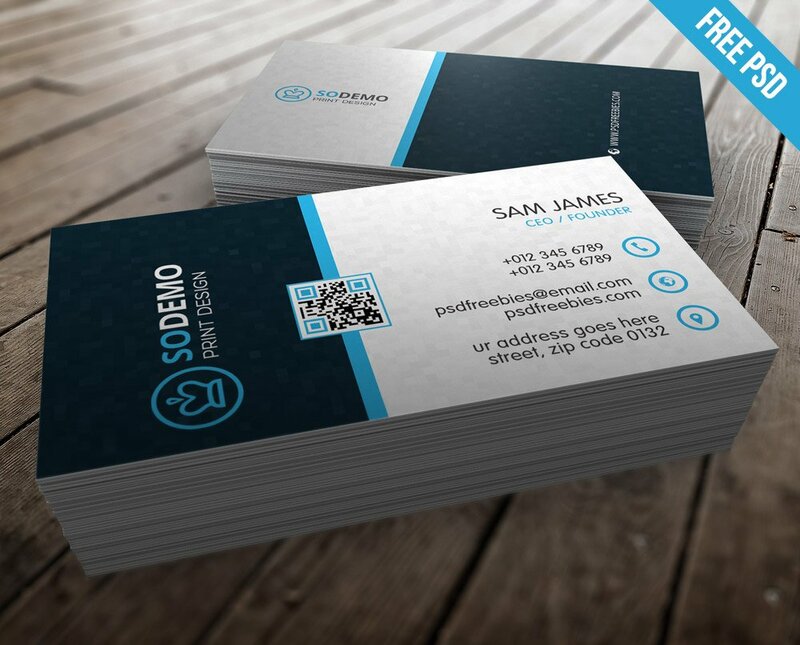 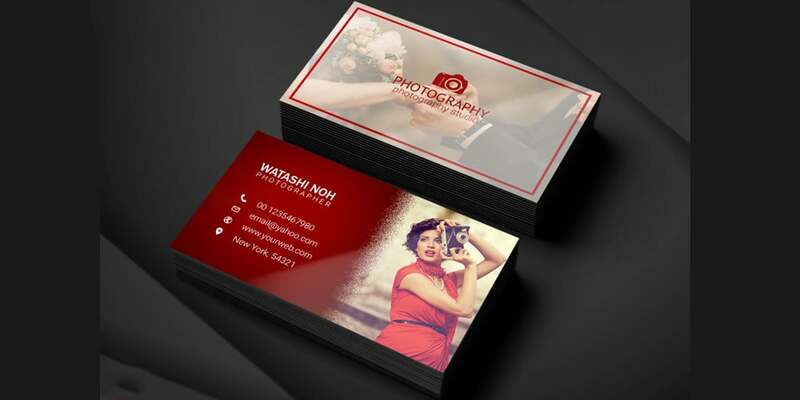 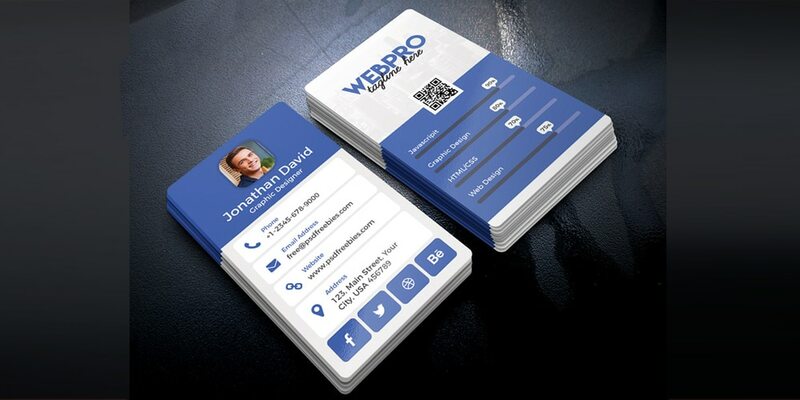 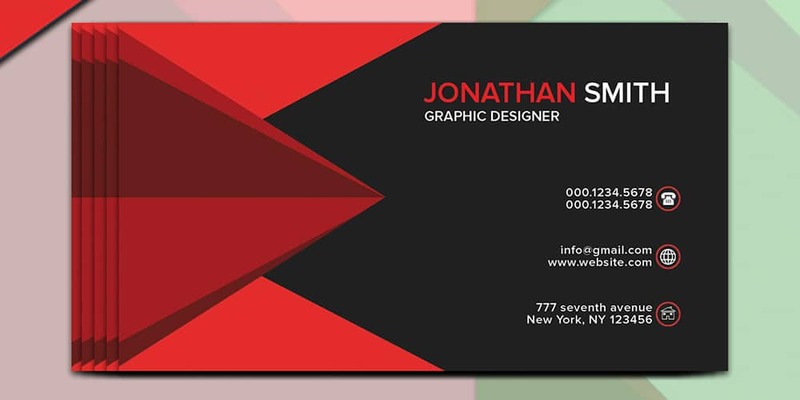 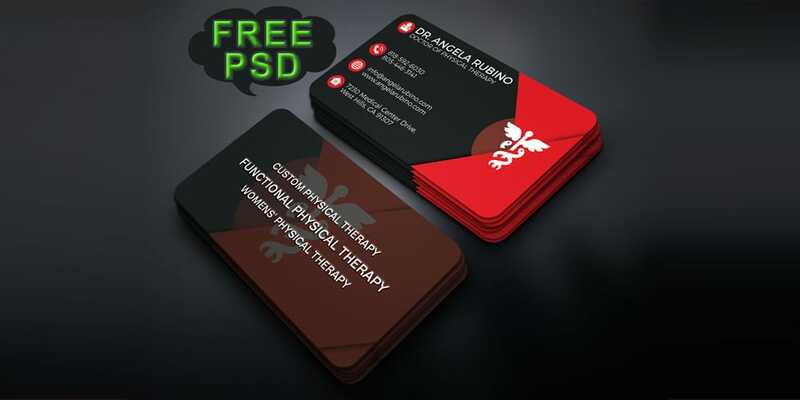 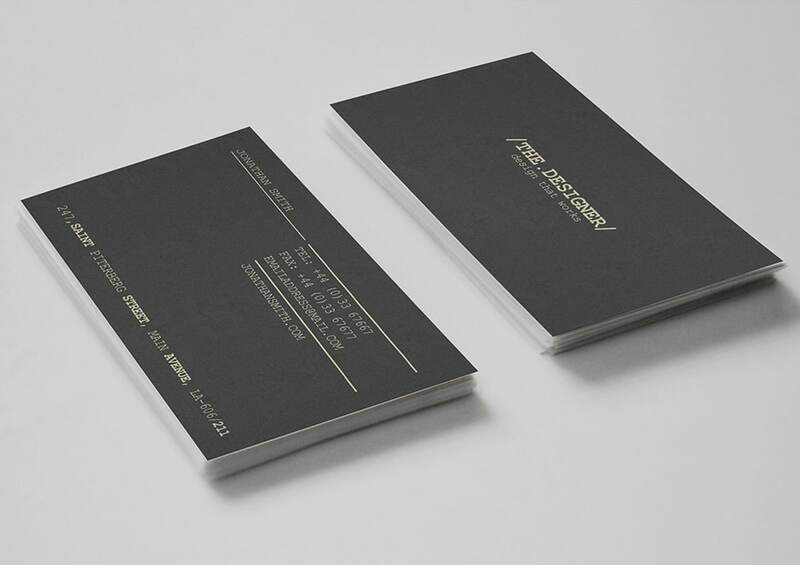 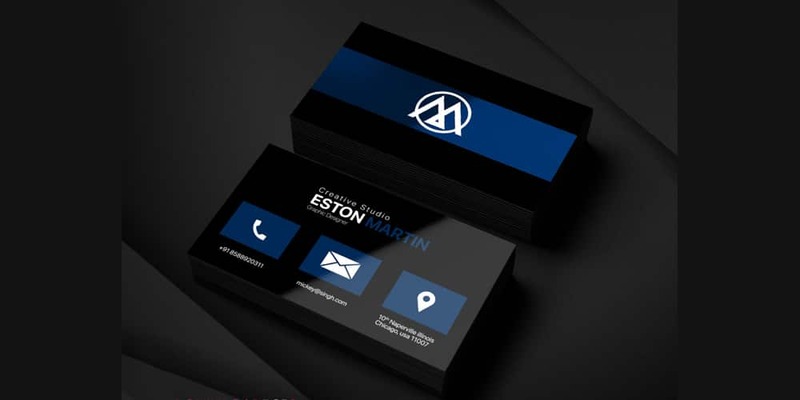 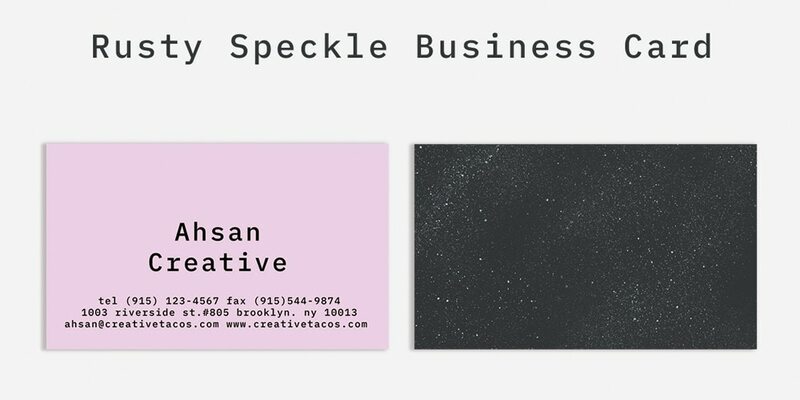 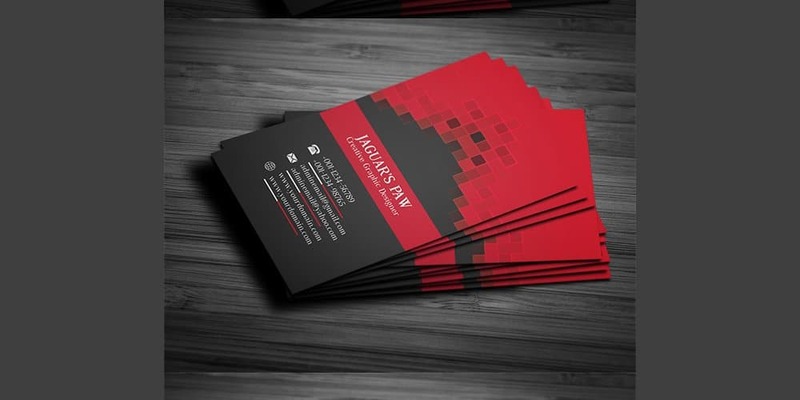 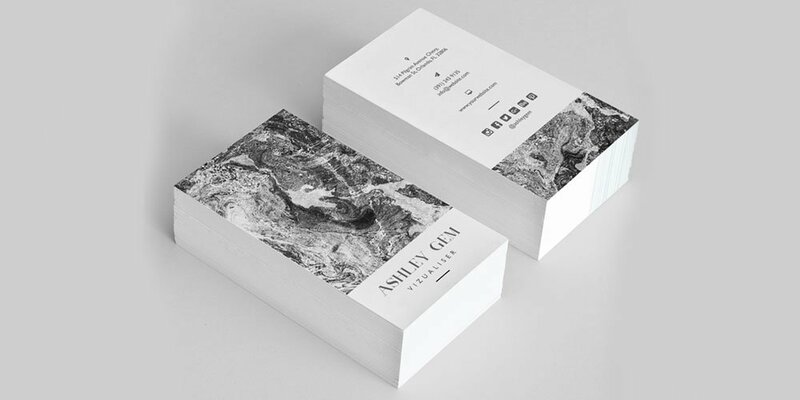 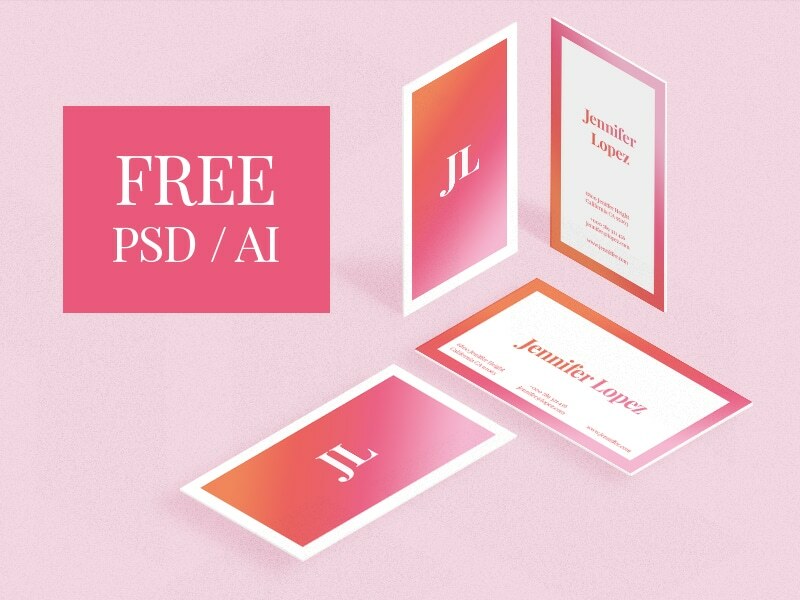 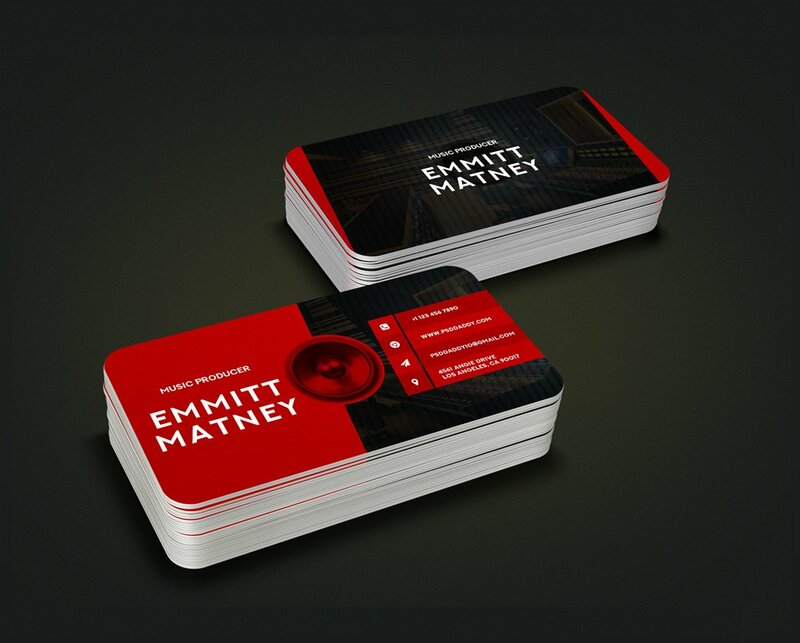 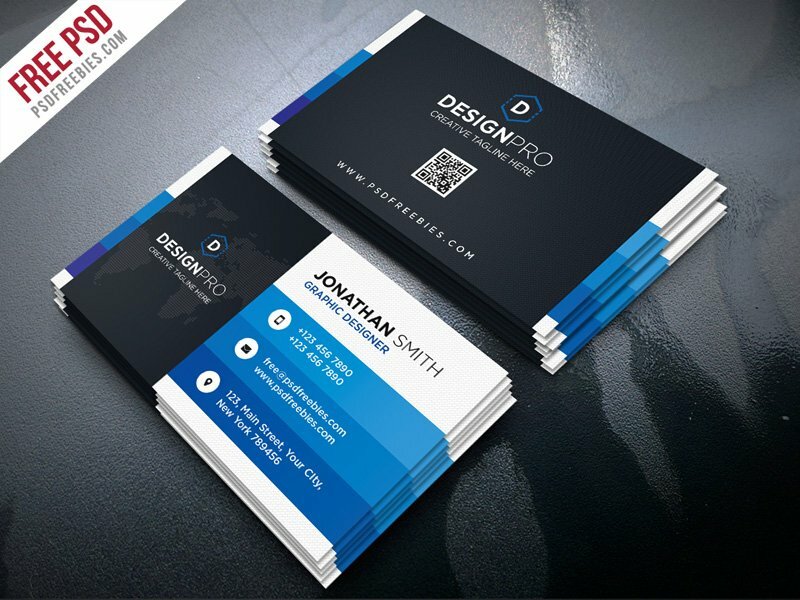 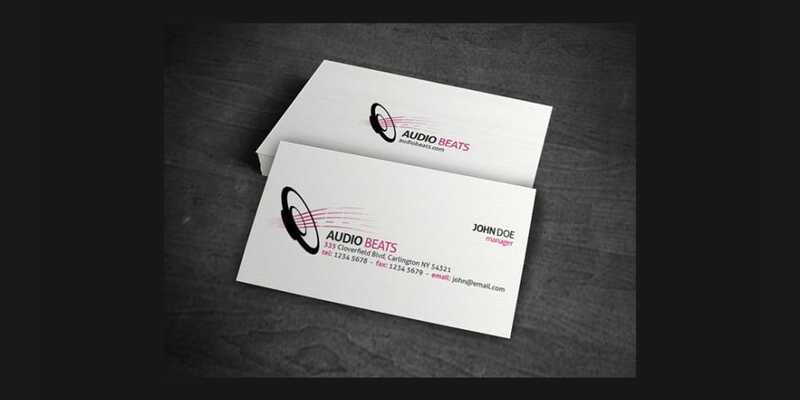 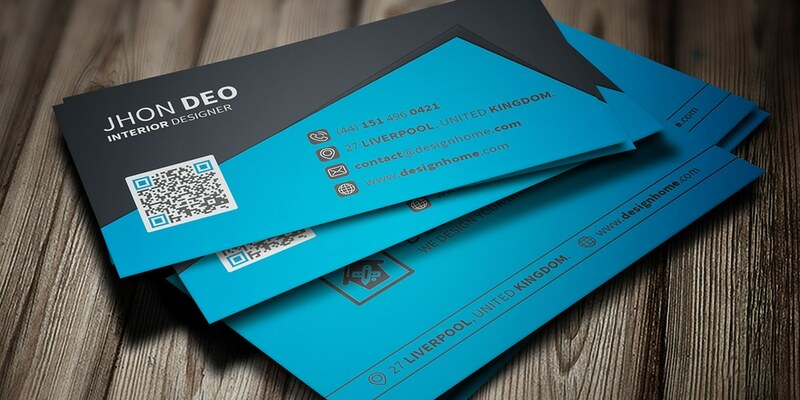 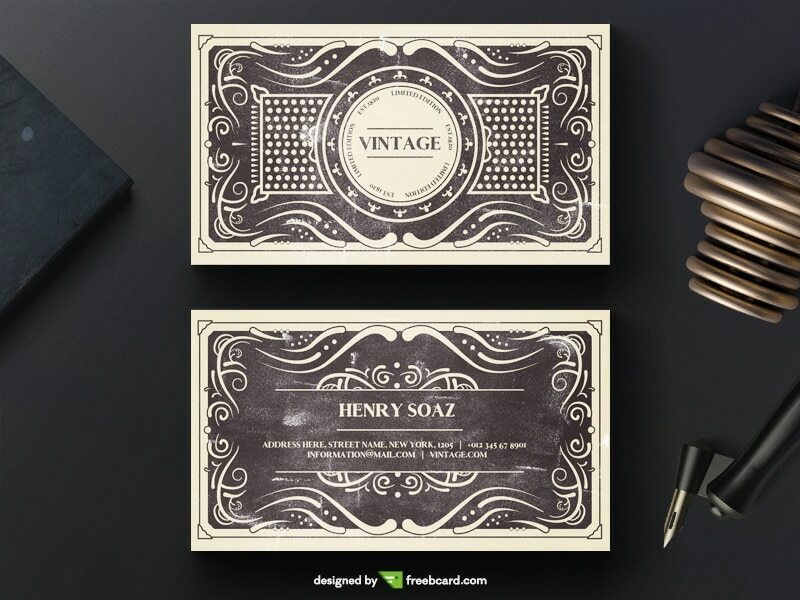 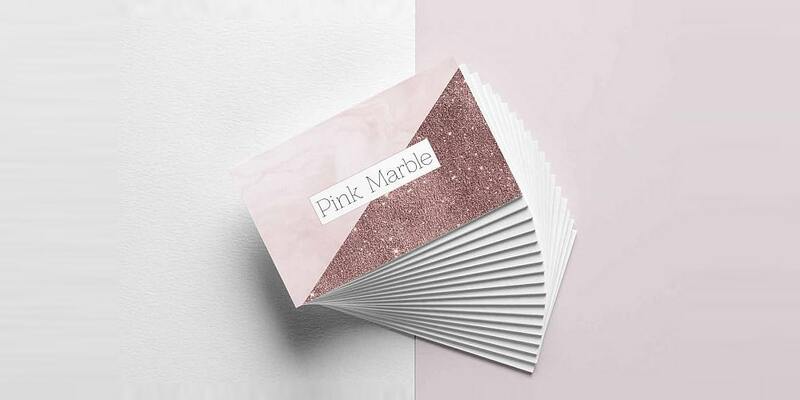 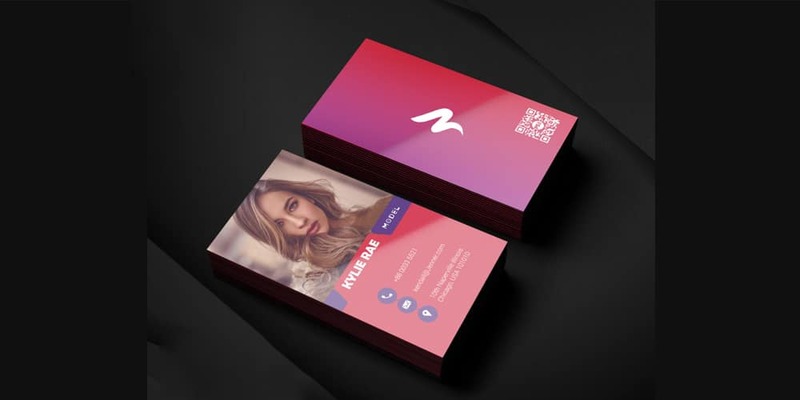 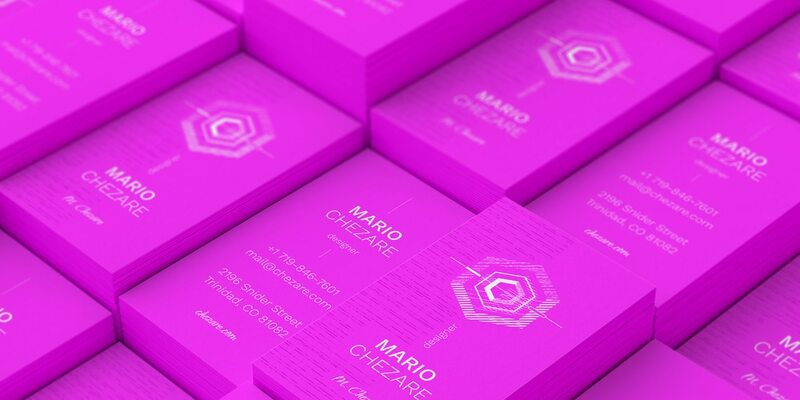 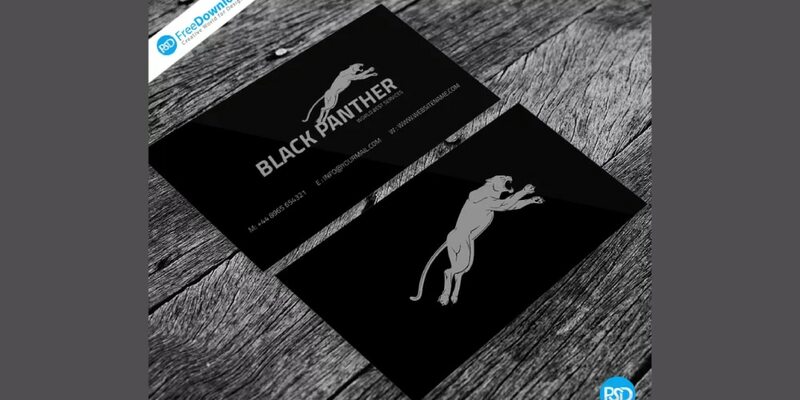 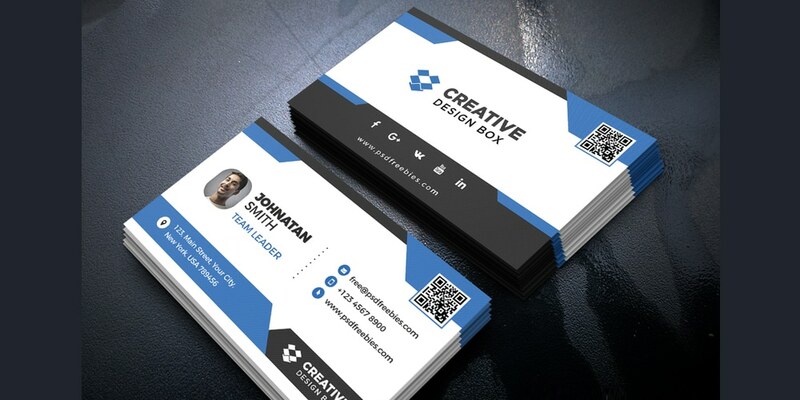 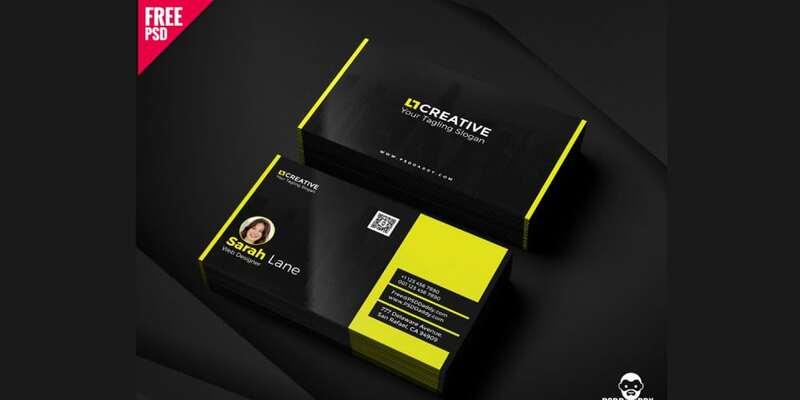 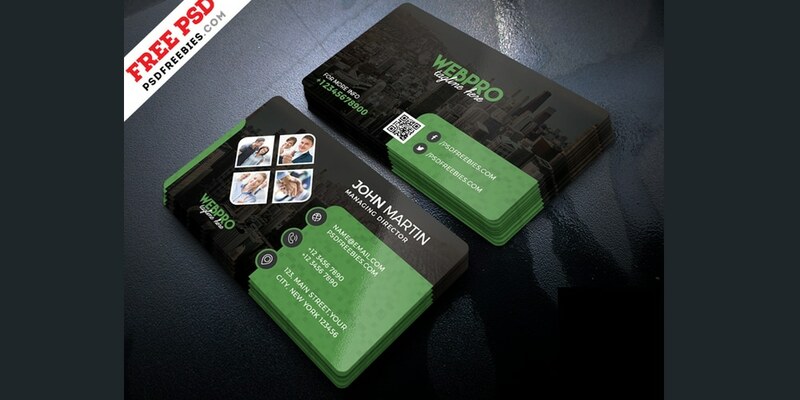 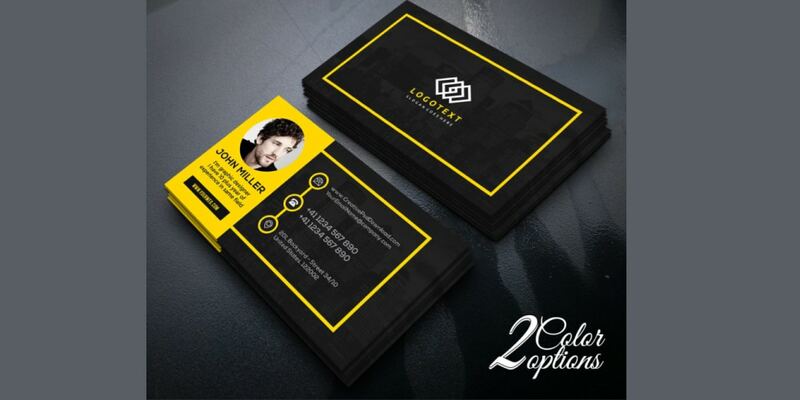 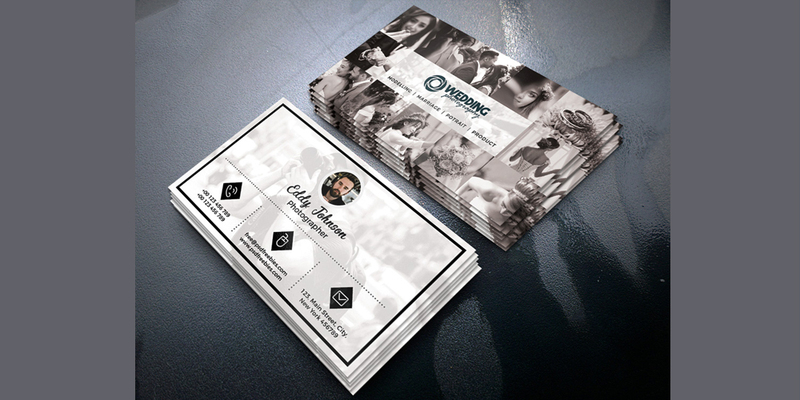 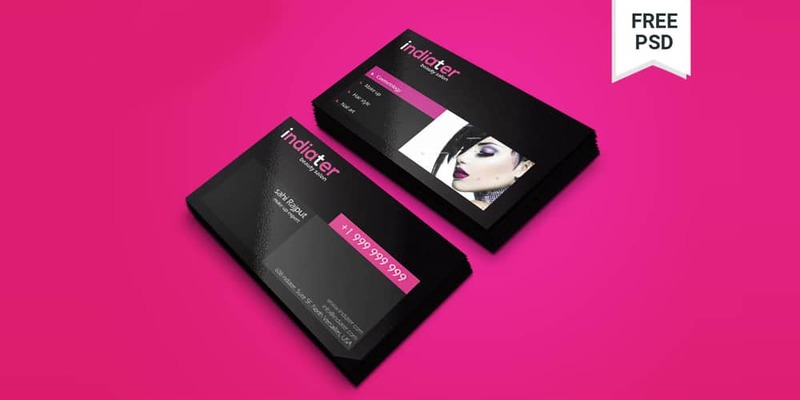 This is a roundup of beautiful free business cards psd, you can find more than 100 free business cards below. 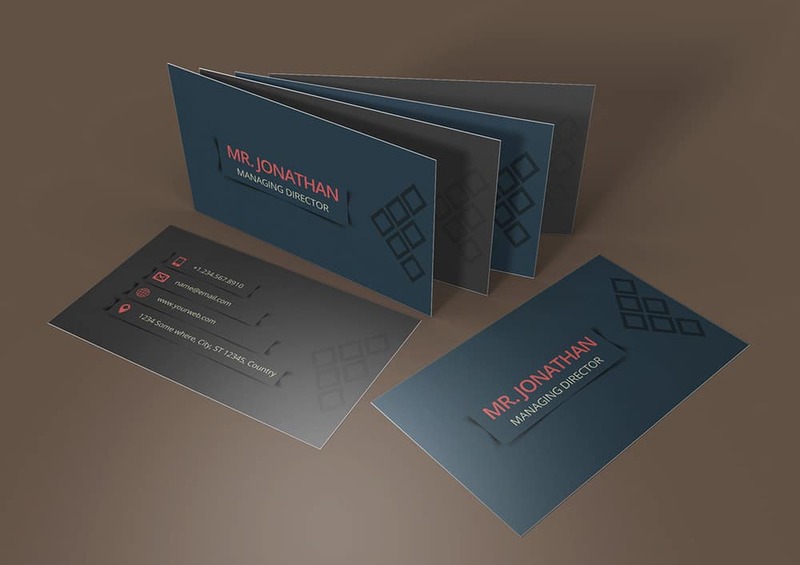 The business card is a very simple yet very powerful marketing tool, it is an introduction to yourself hence it should be professional. 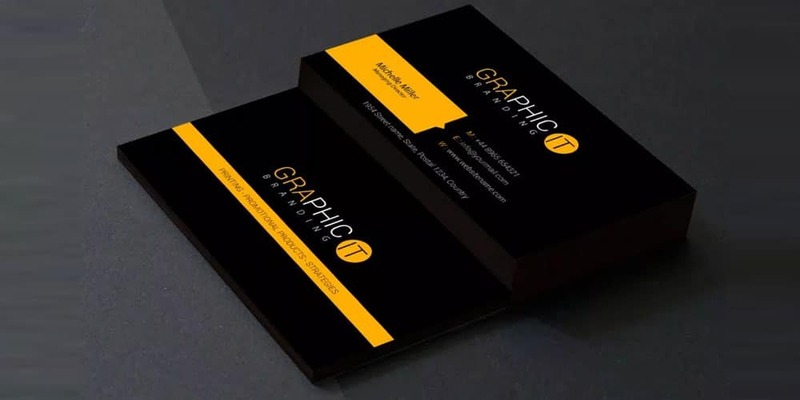 A professional business card reflects the quality of your brand but creating a chart that conveys all information without clutter is a difficult this. 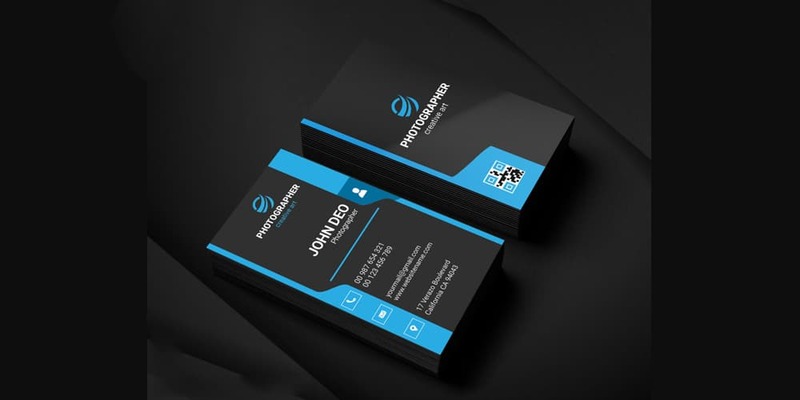 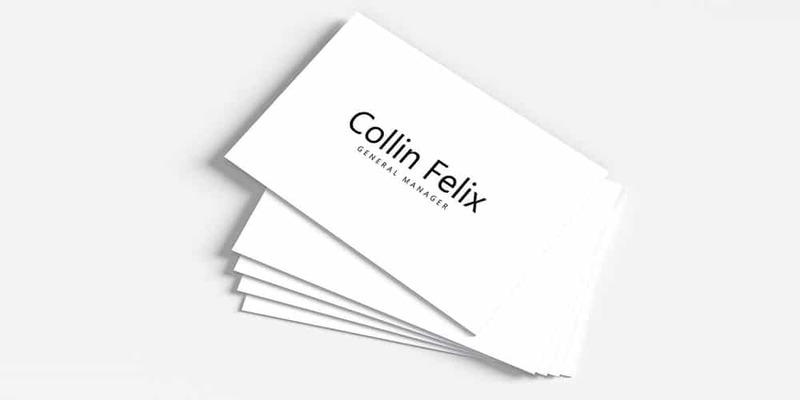 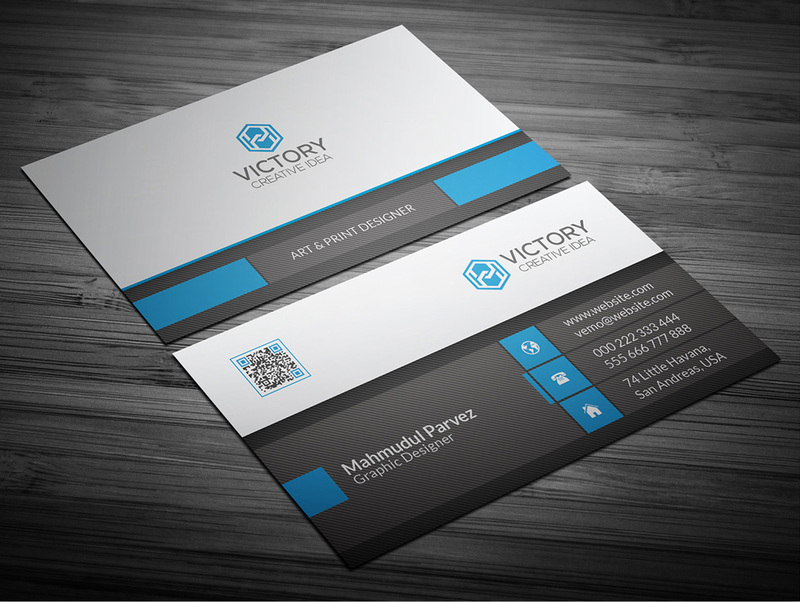 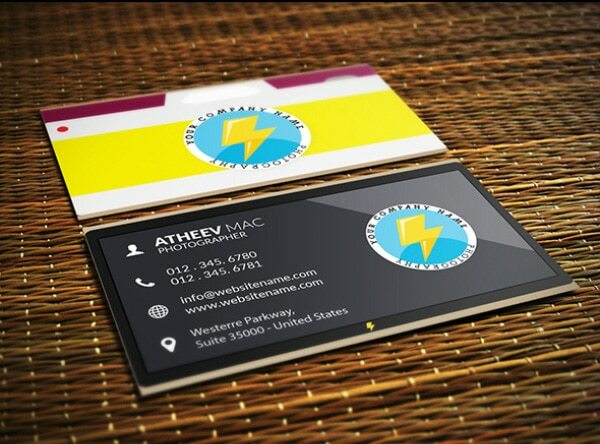 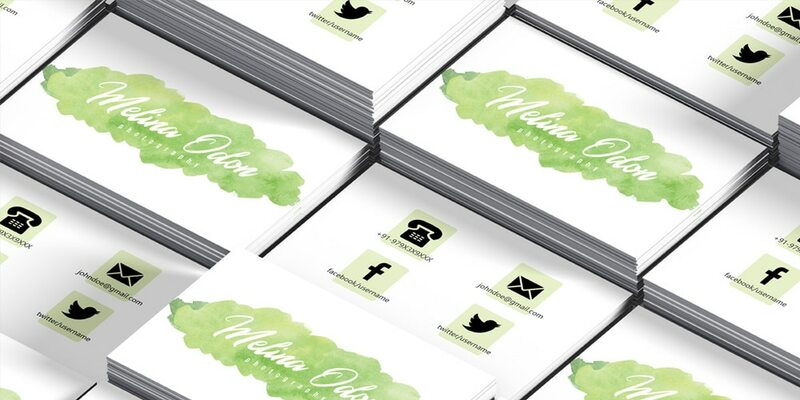 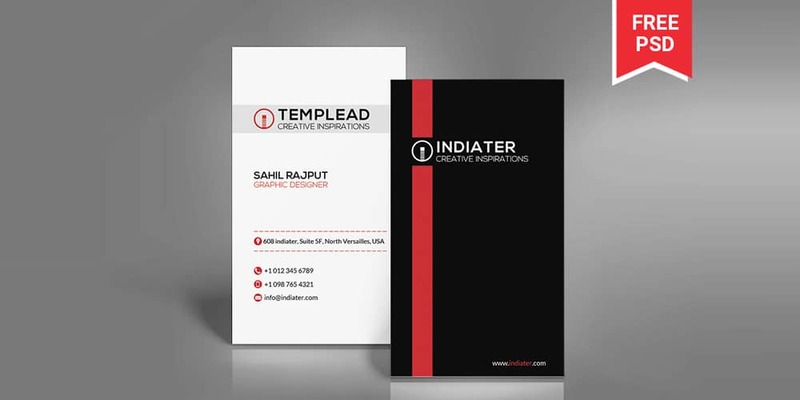 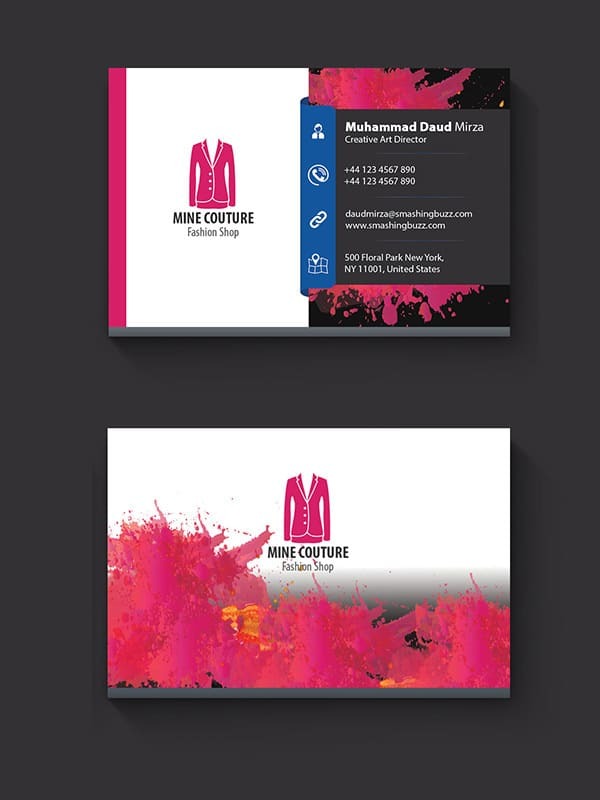 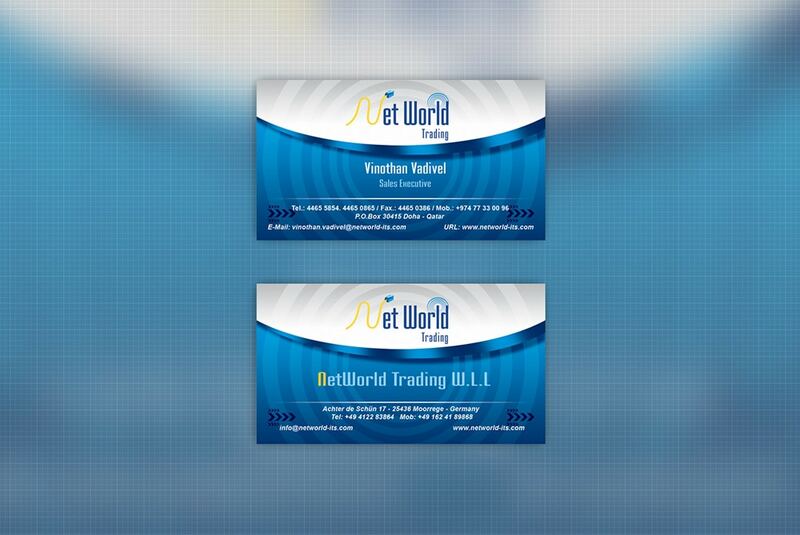 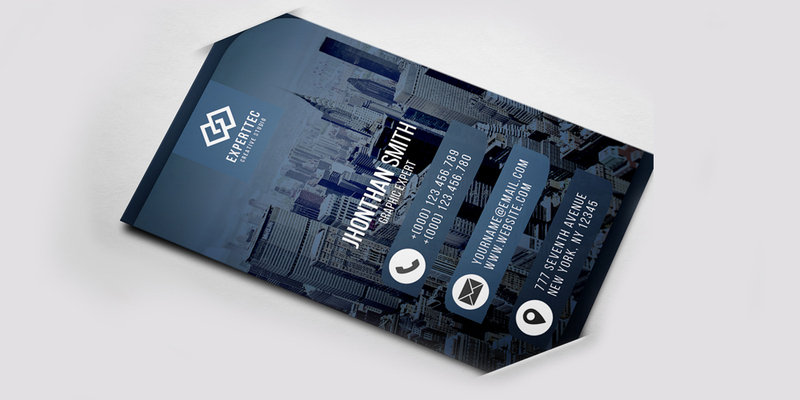 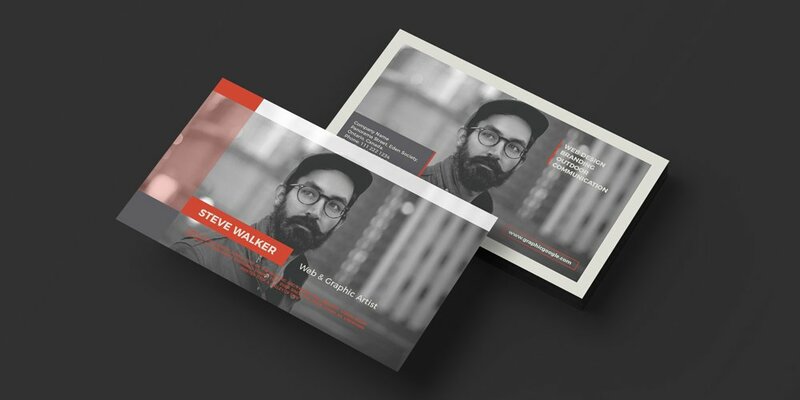 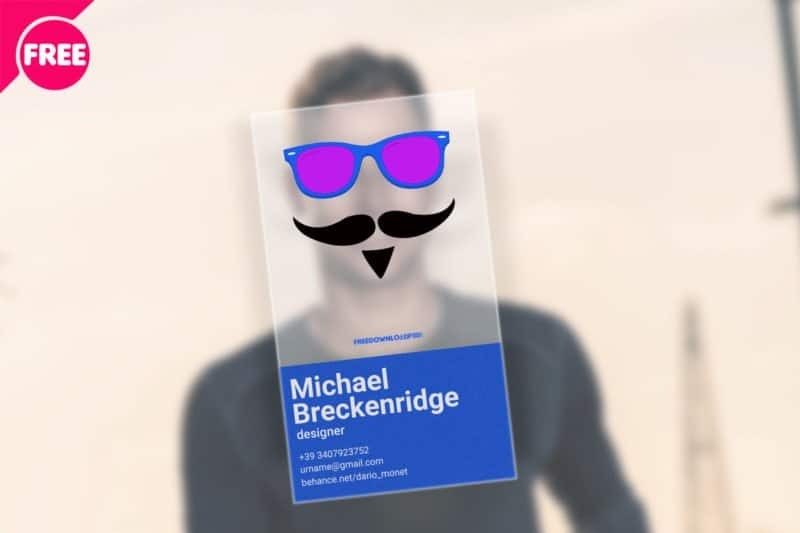 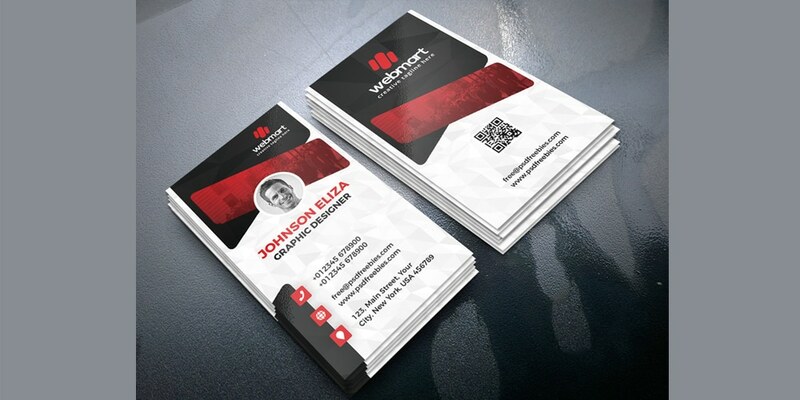 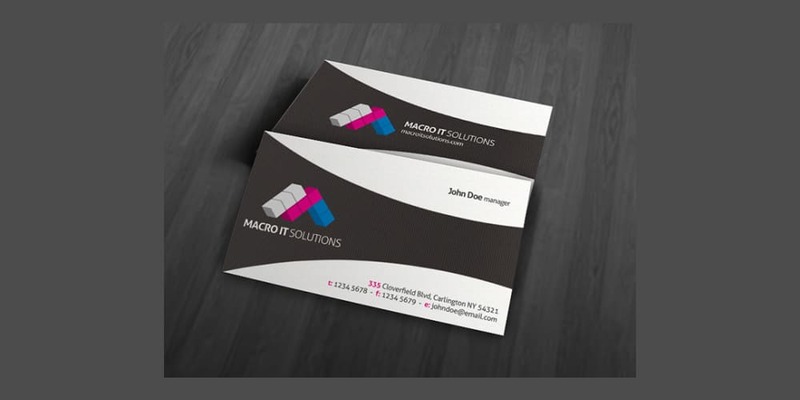 Don’t worry I will give you some tips to consider if you are looking for a professional business card. 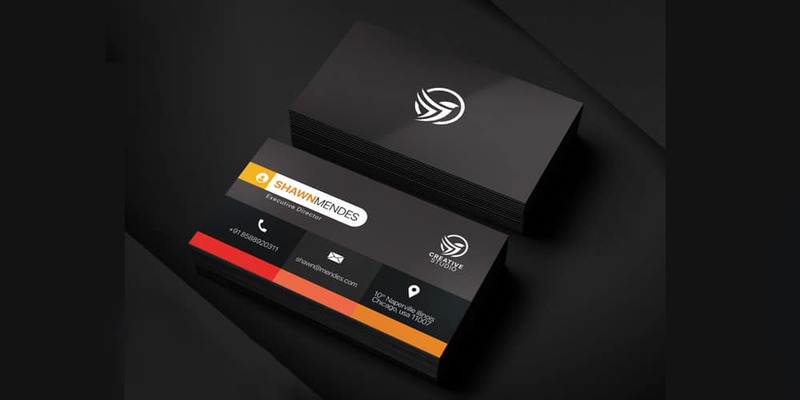 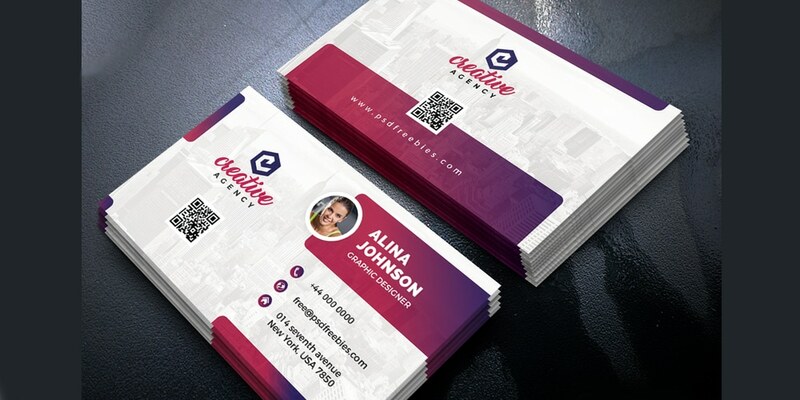 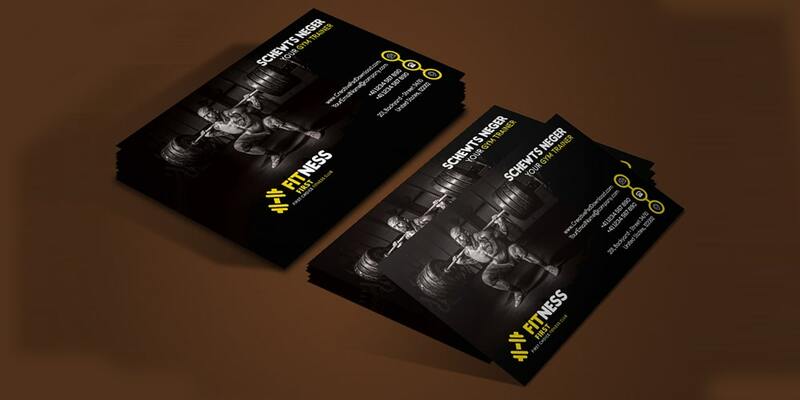 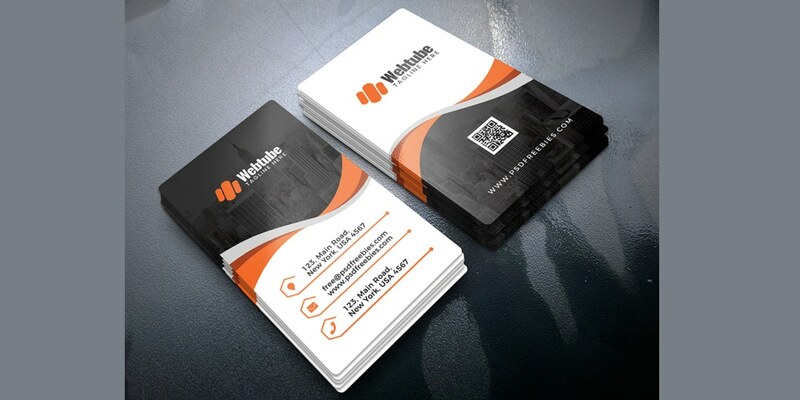 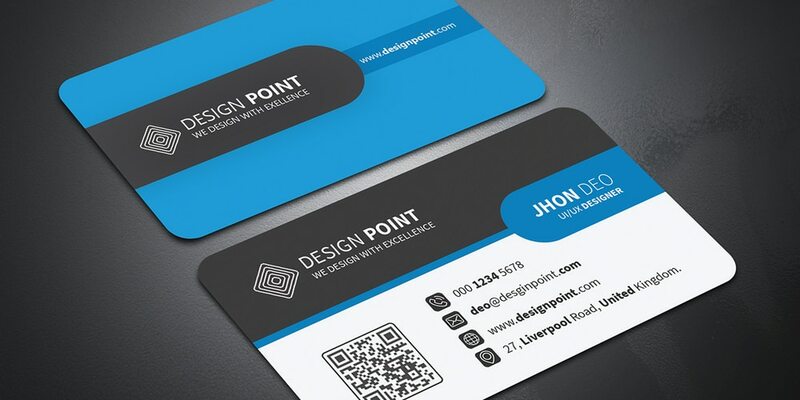 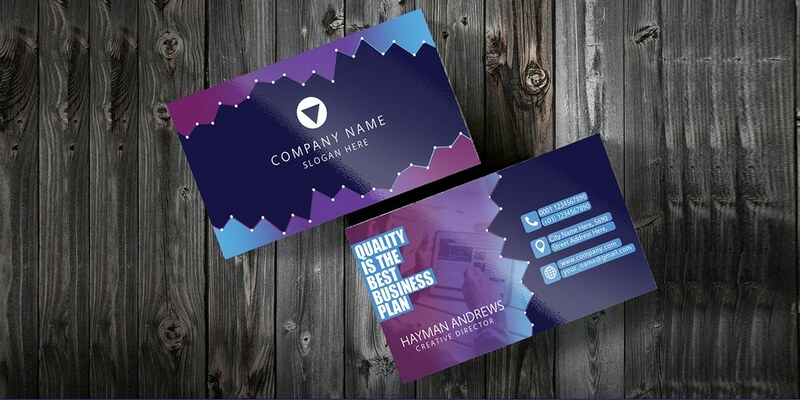 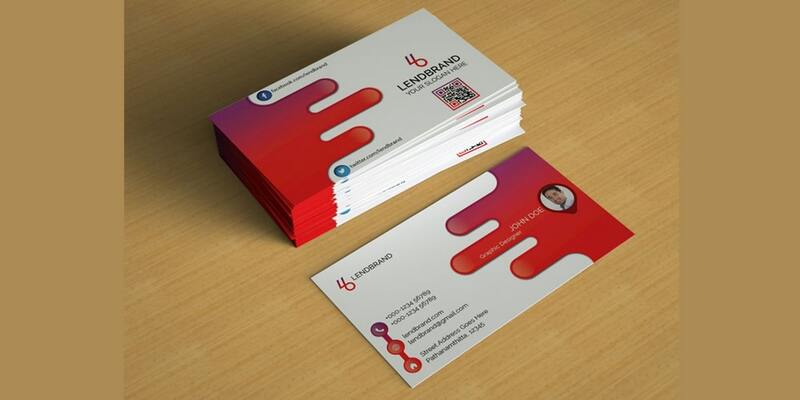 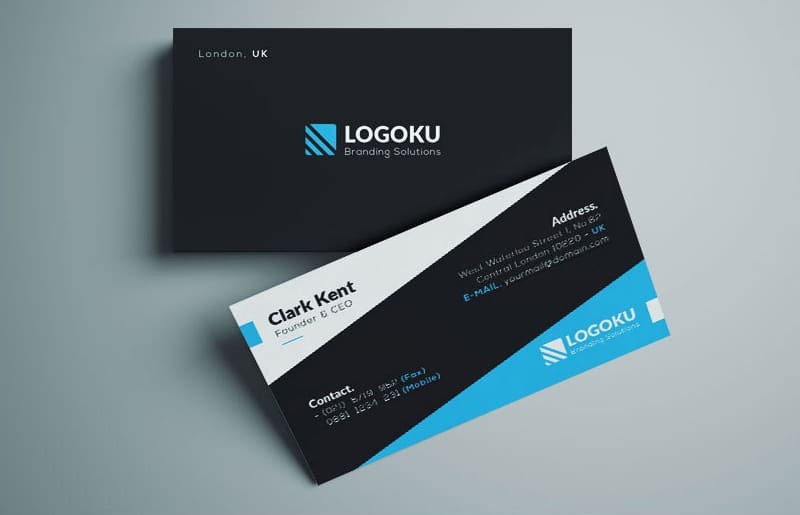 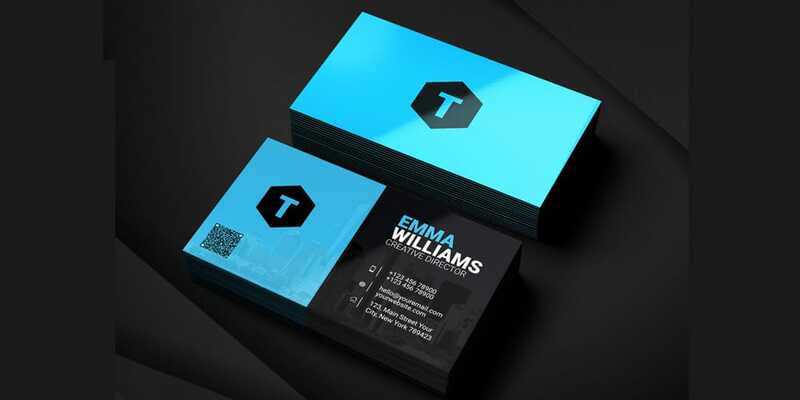 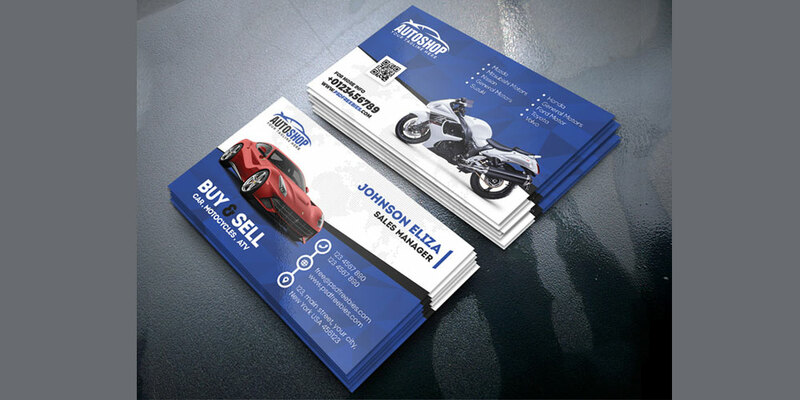 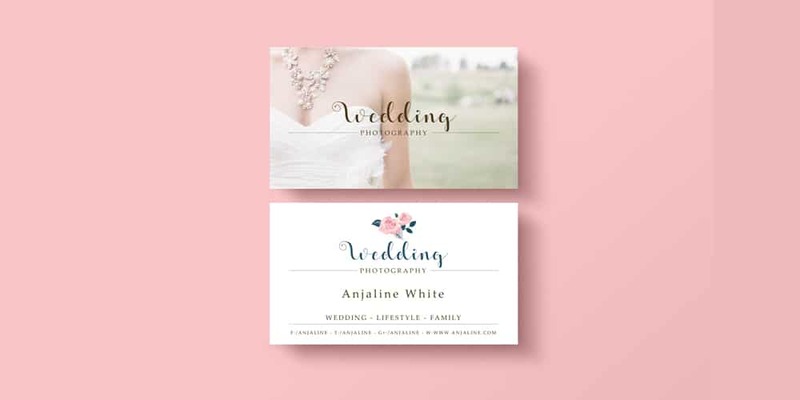 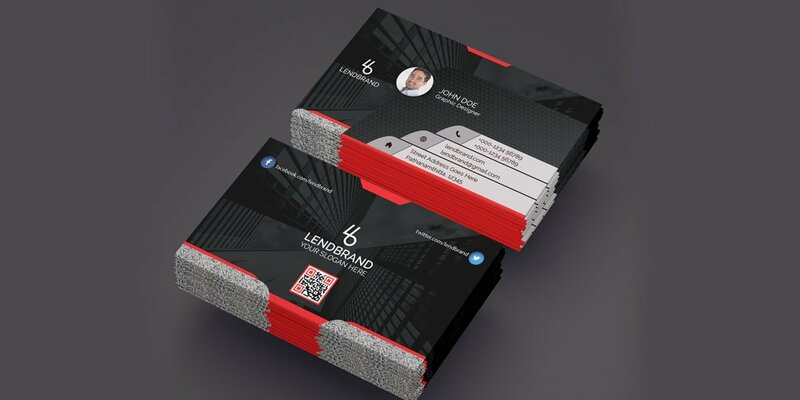 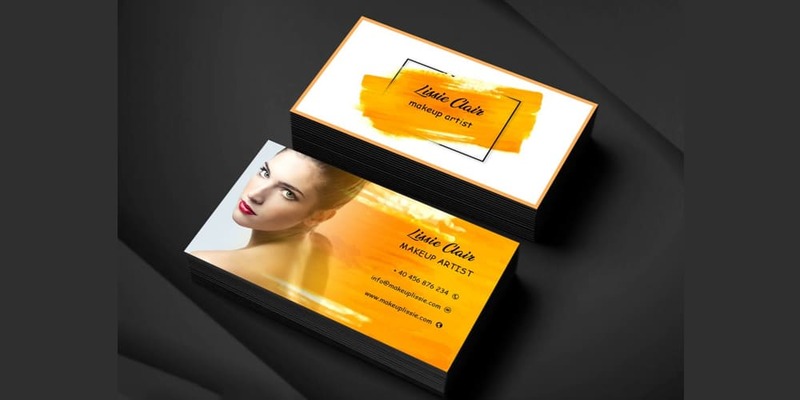 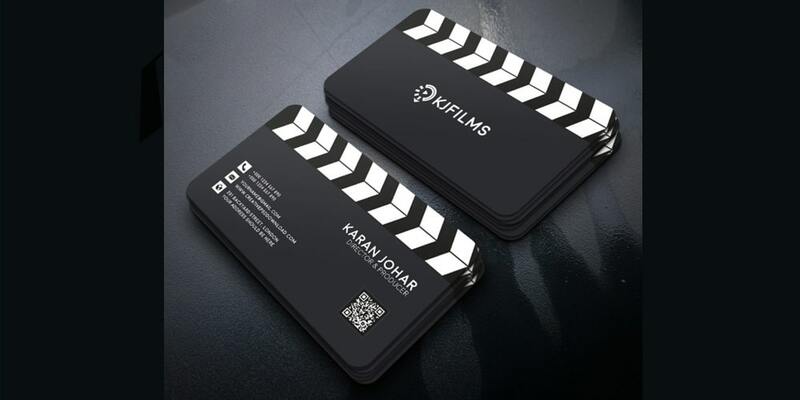 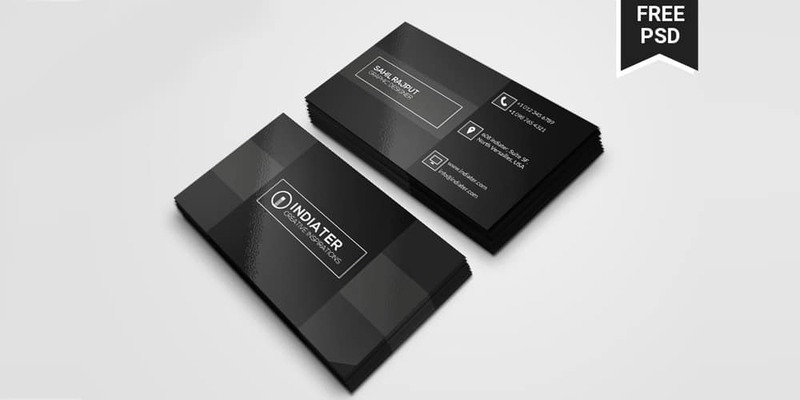 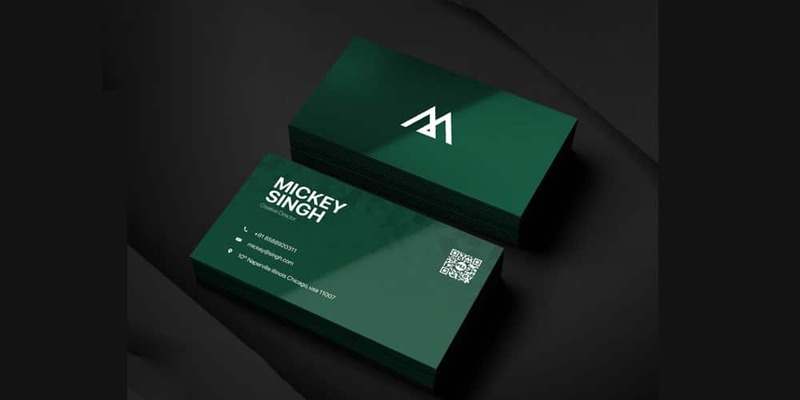 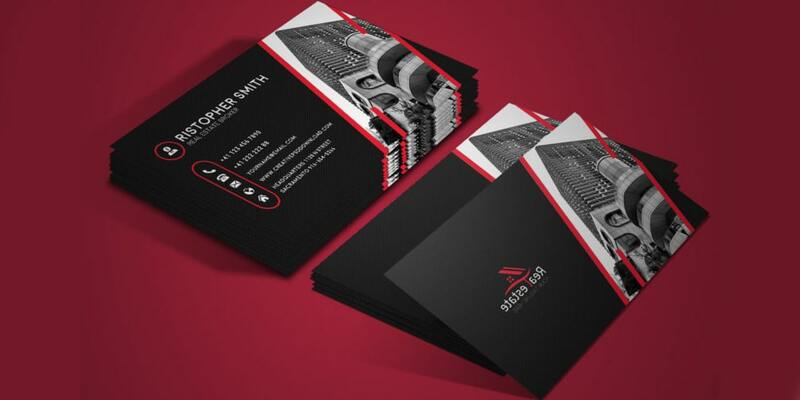 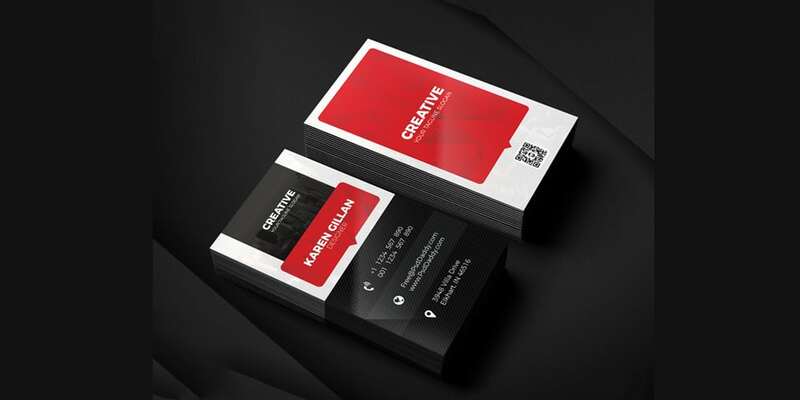 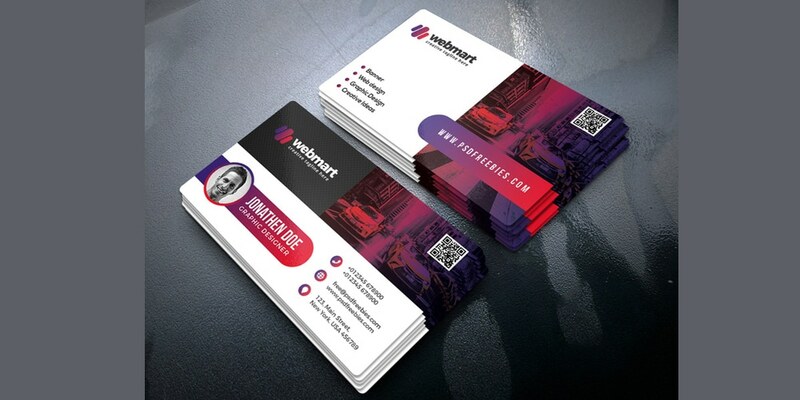 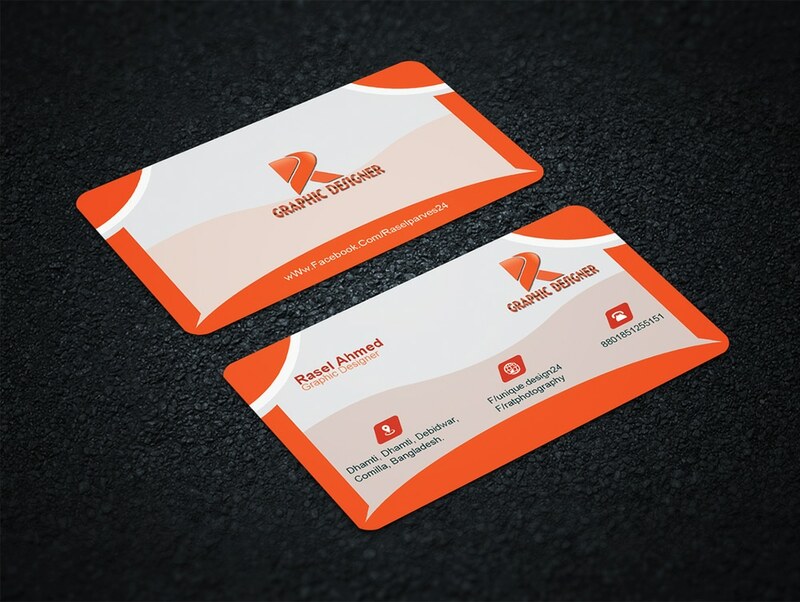 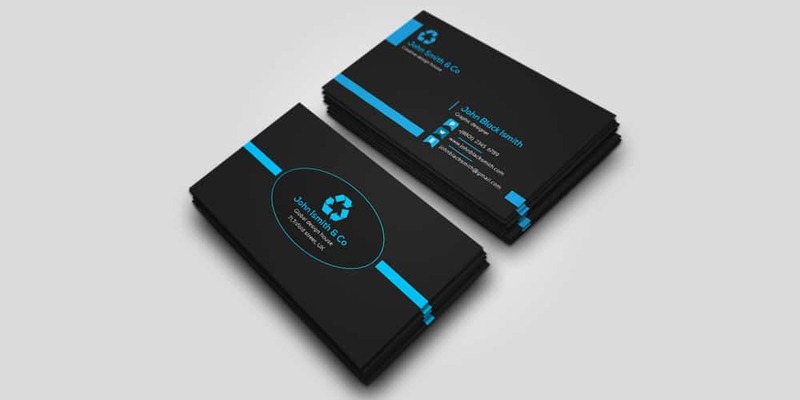 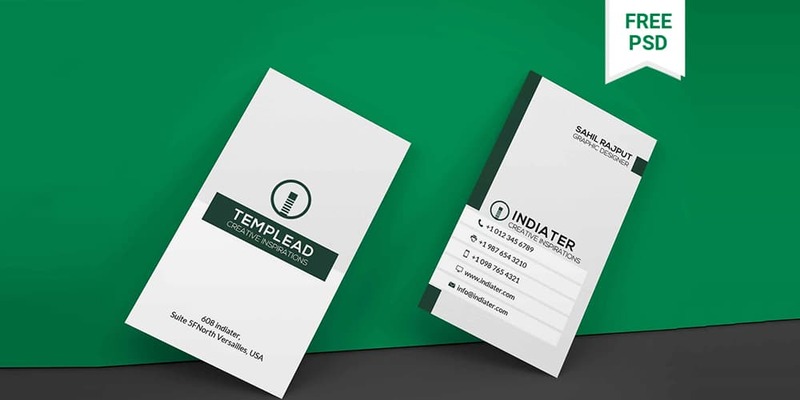 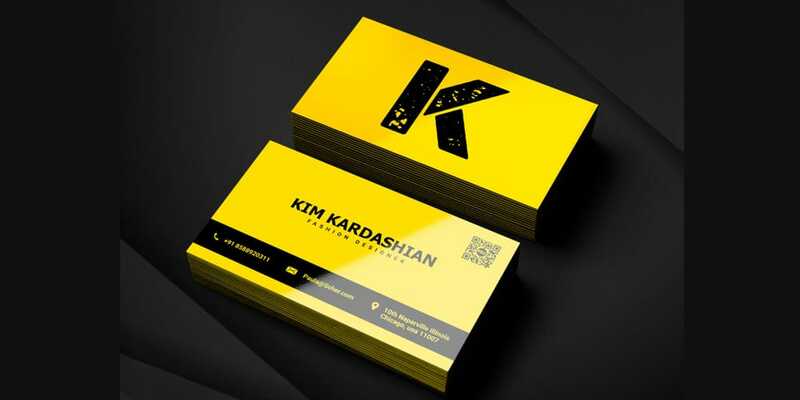 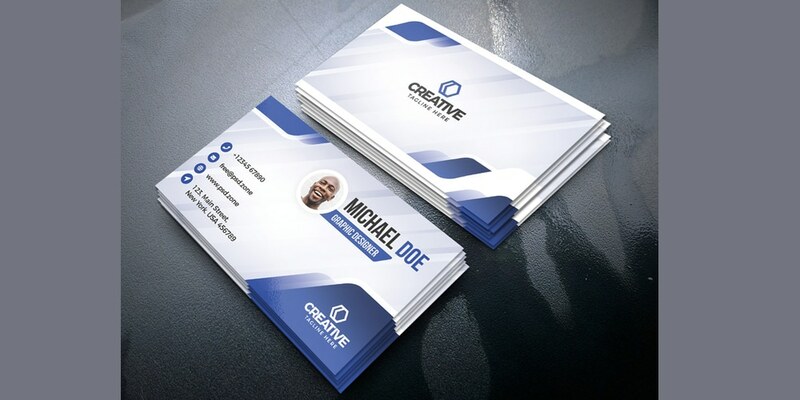 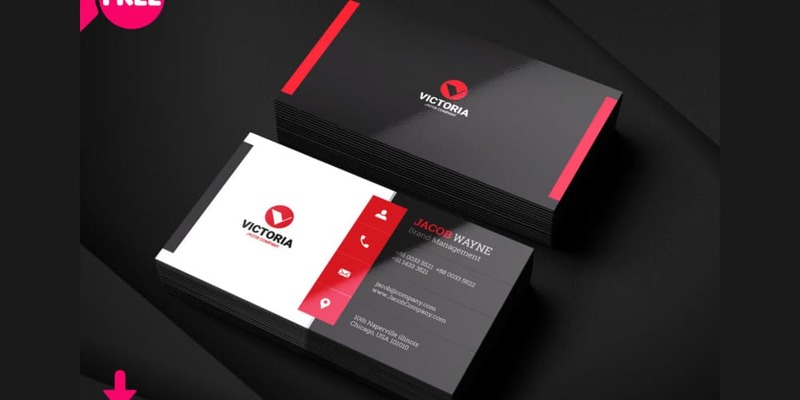 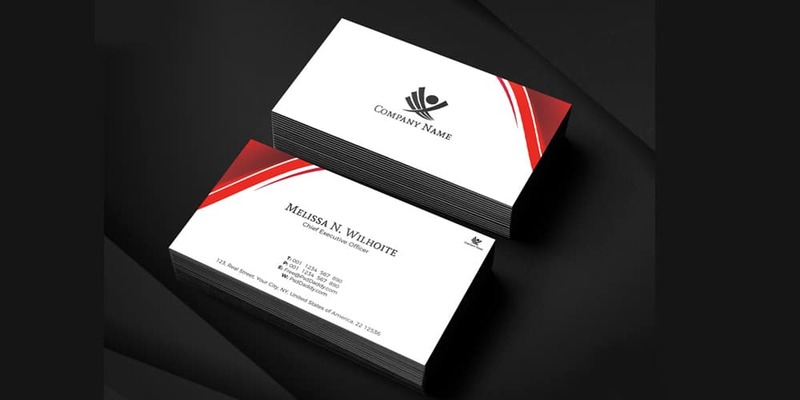 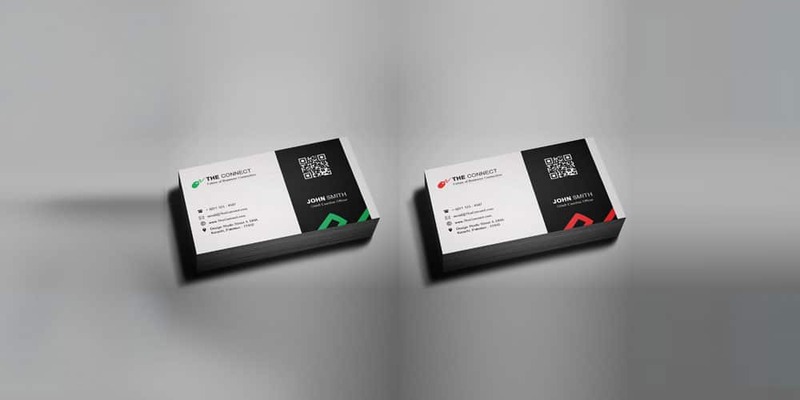 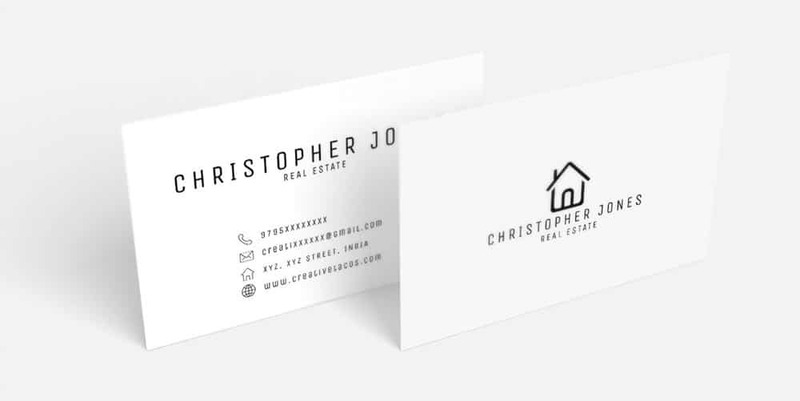 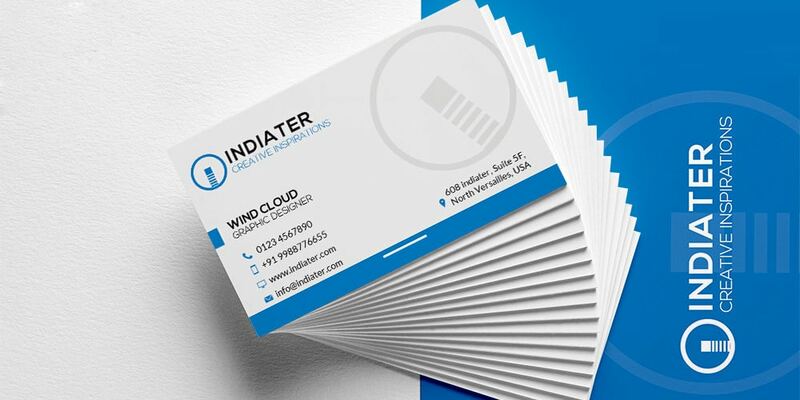 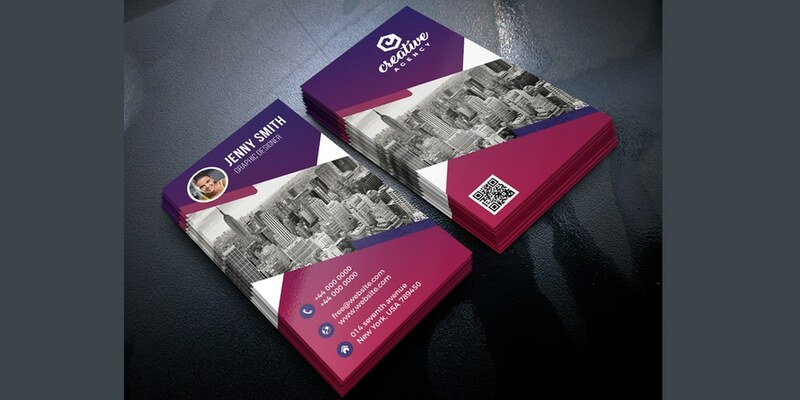 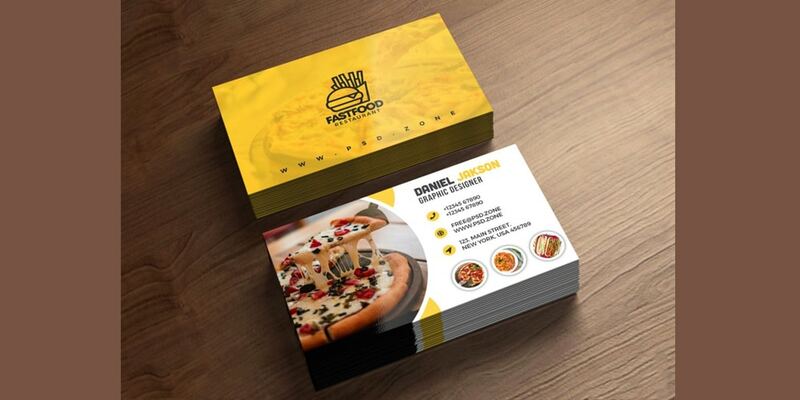 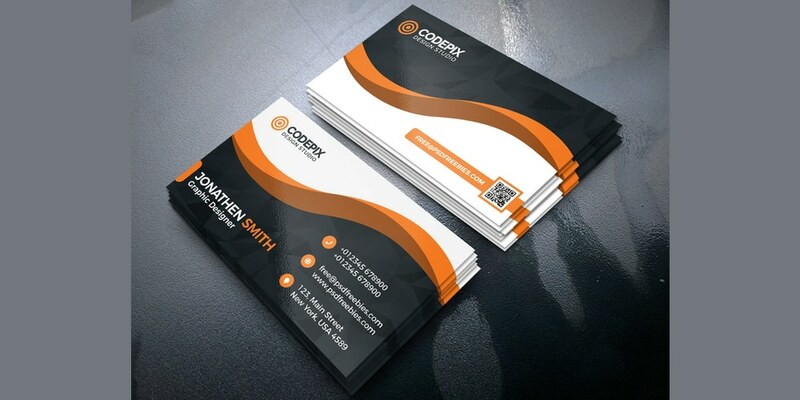 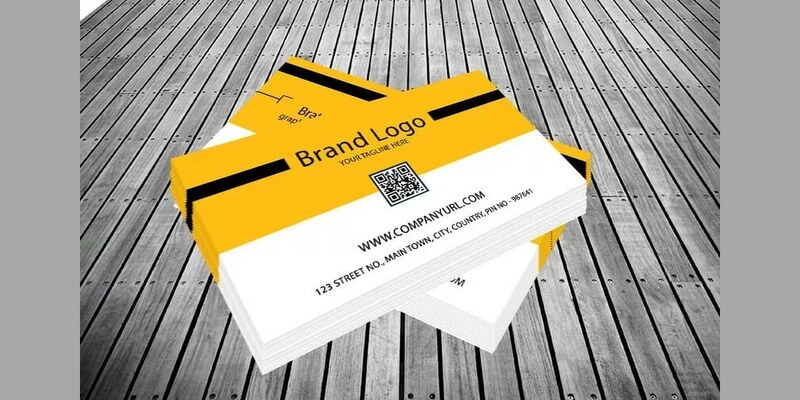 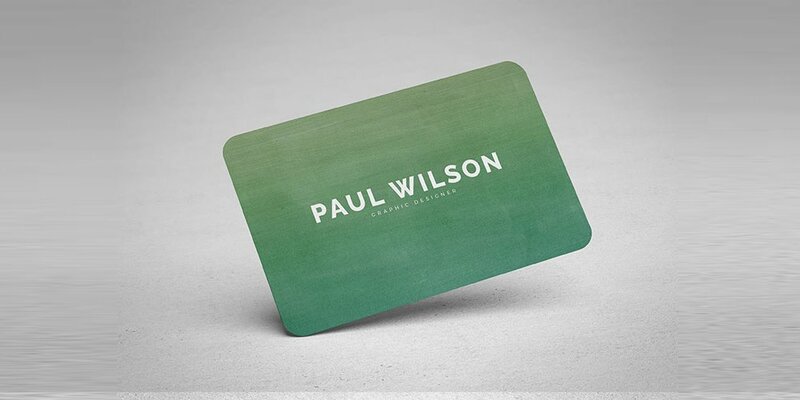 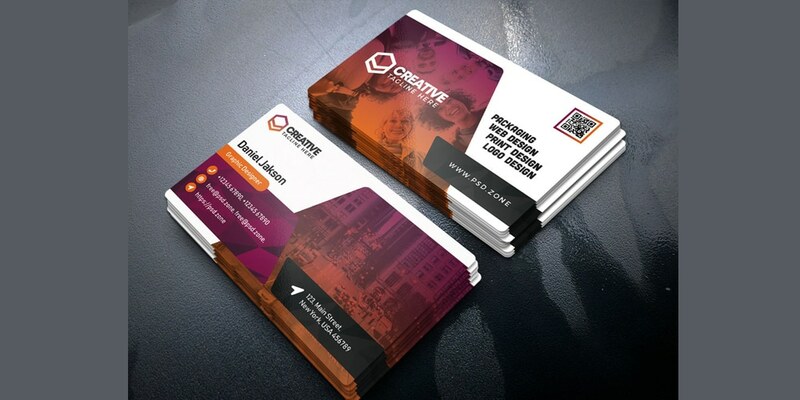 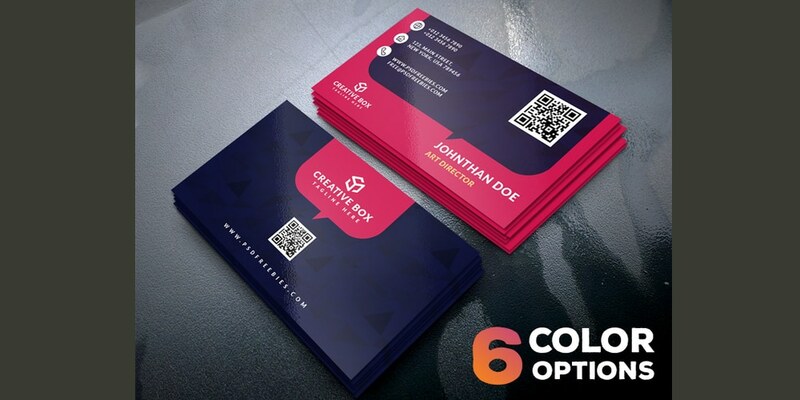 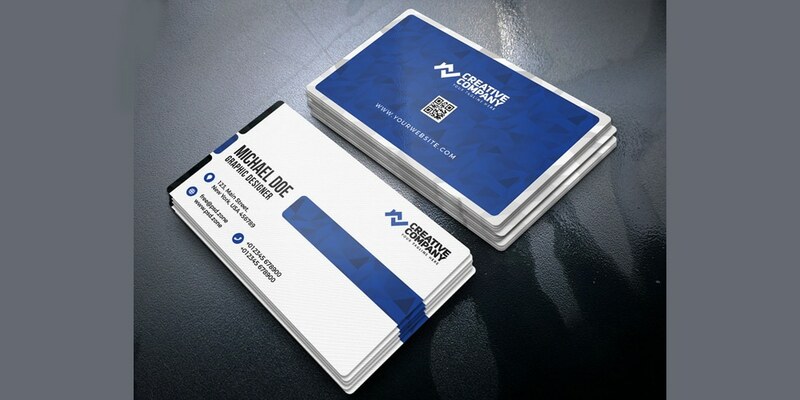 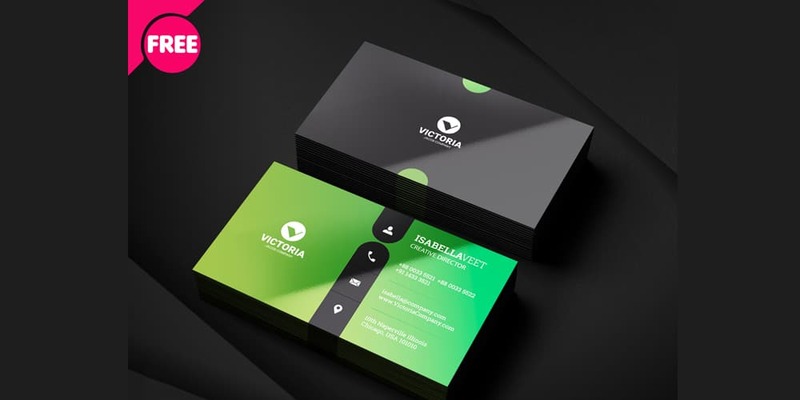 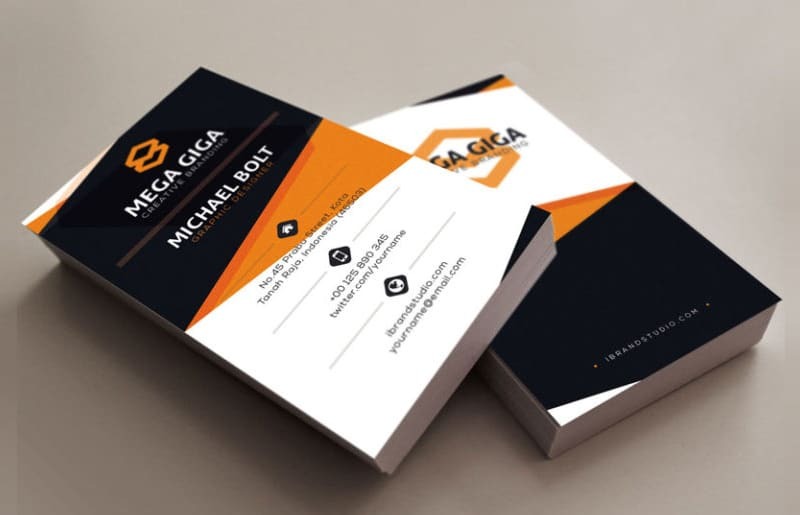 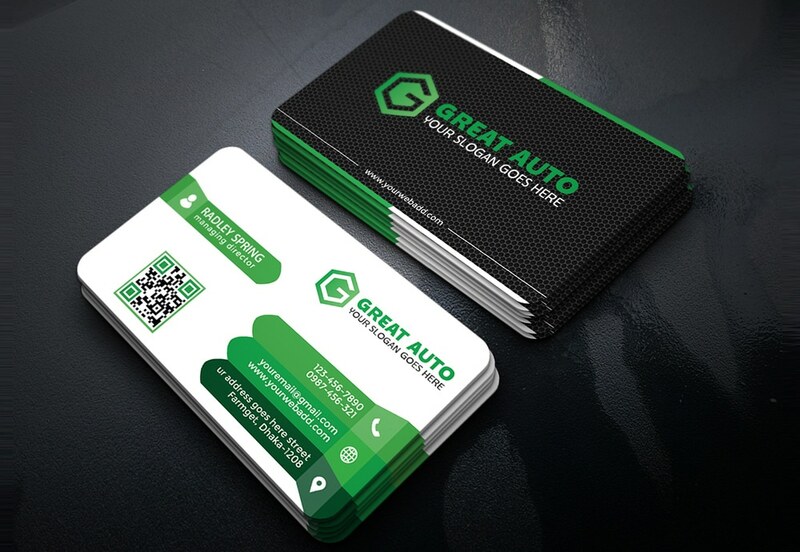 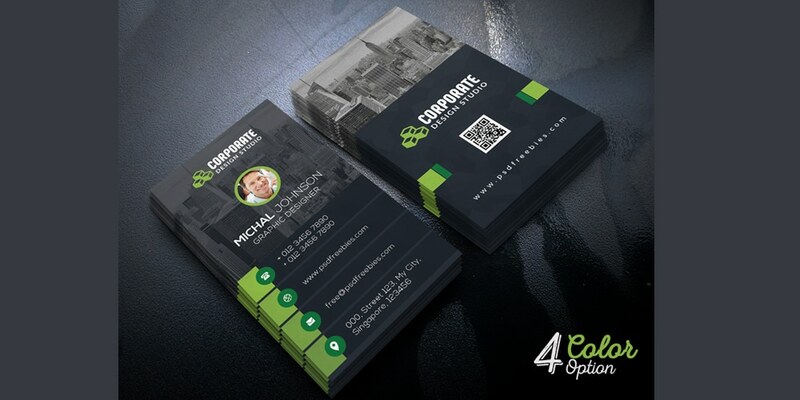 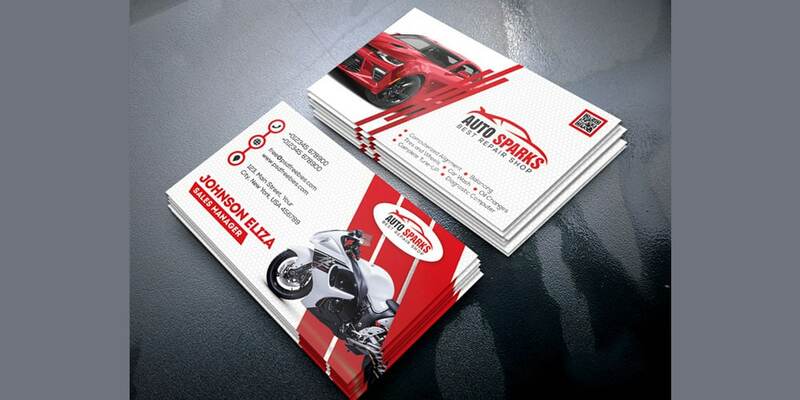 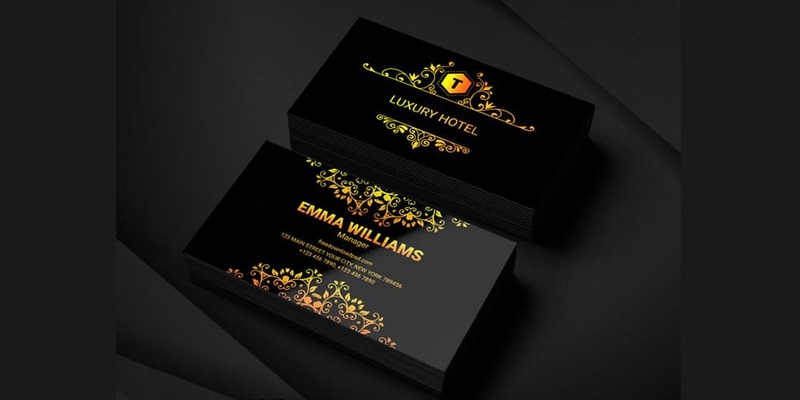 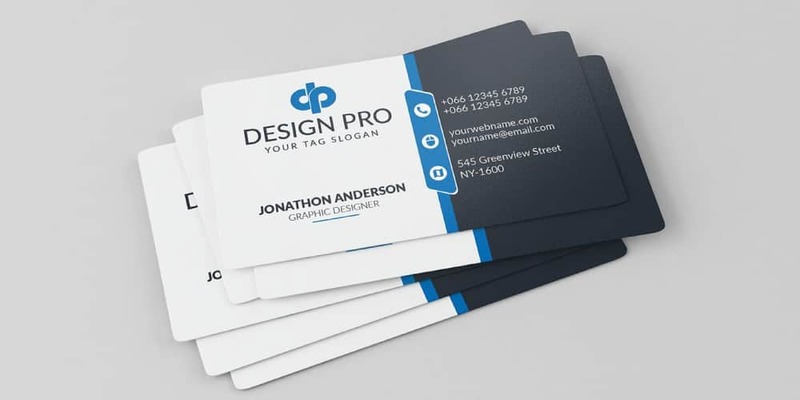 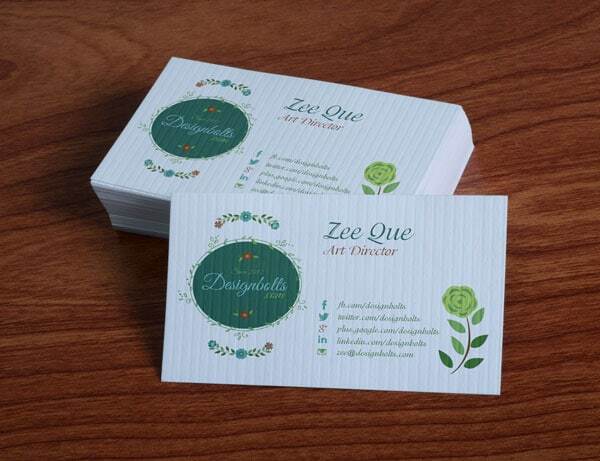 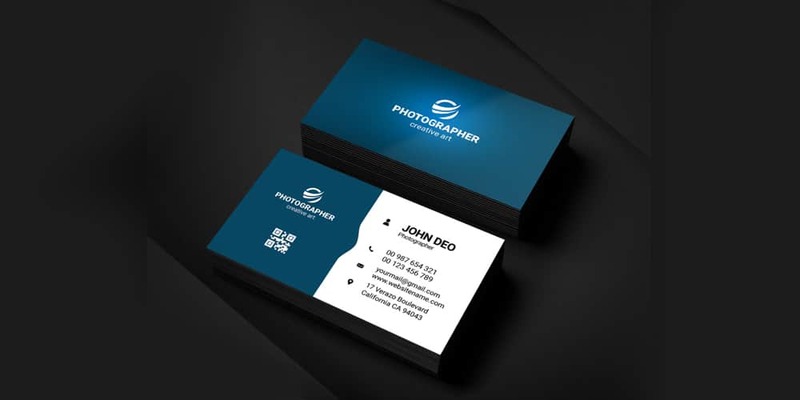 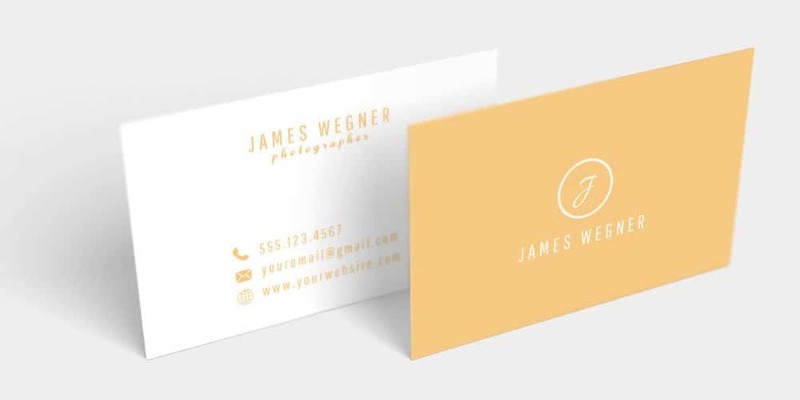 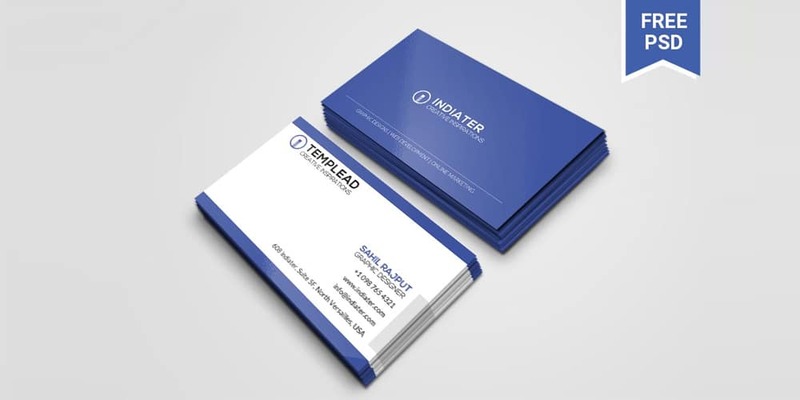 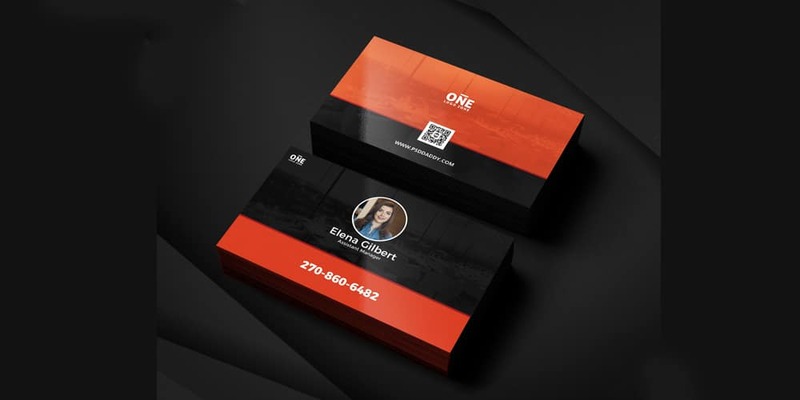 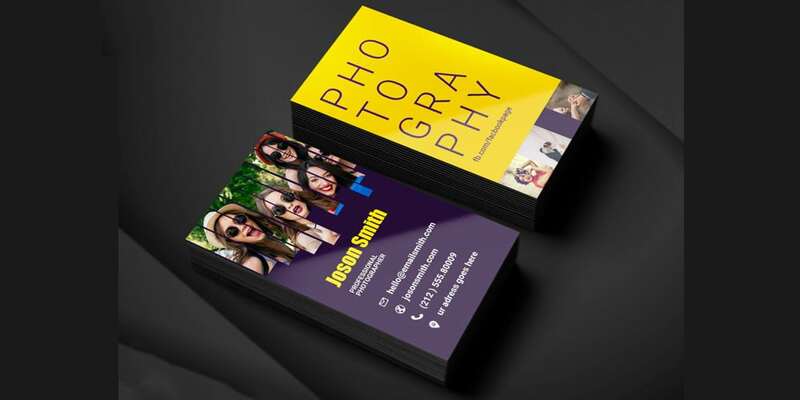 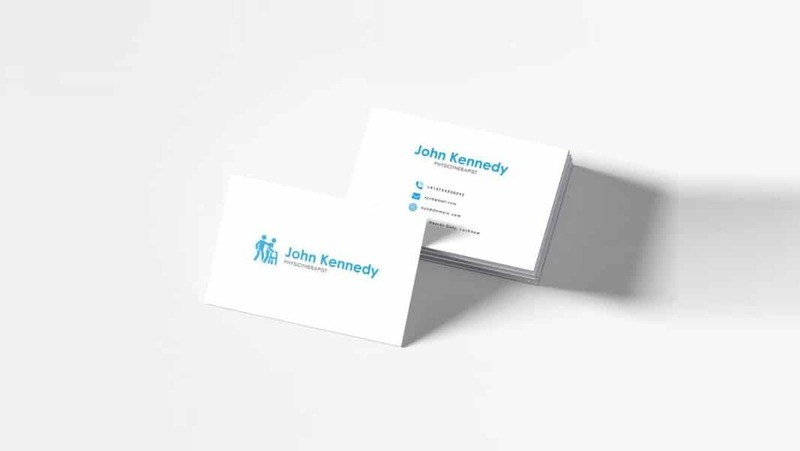 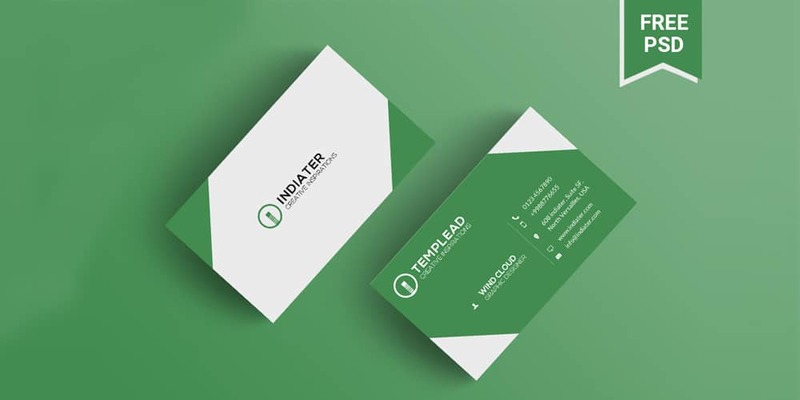 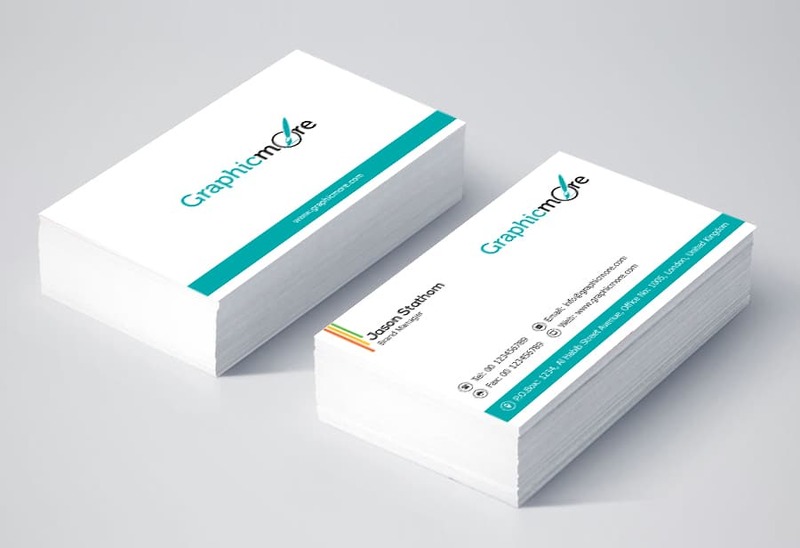 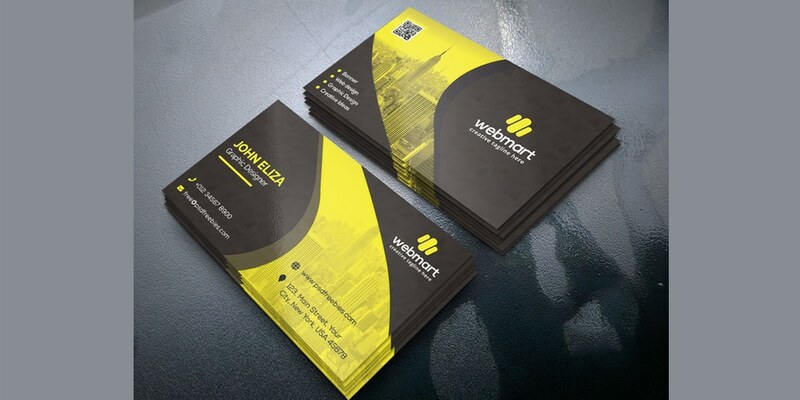 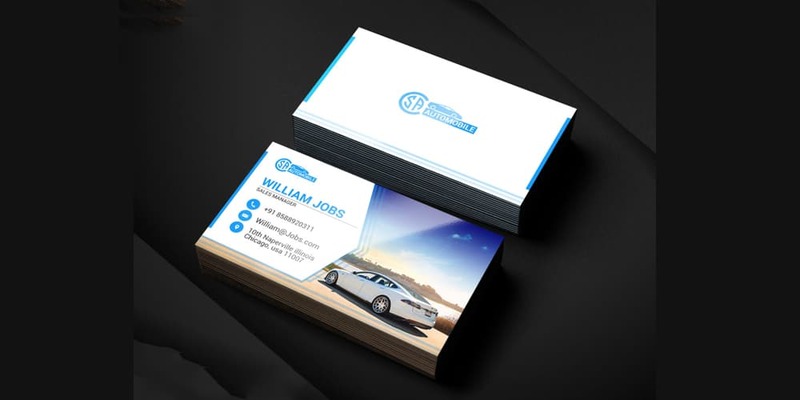 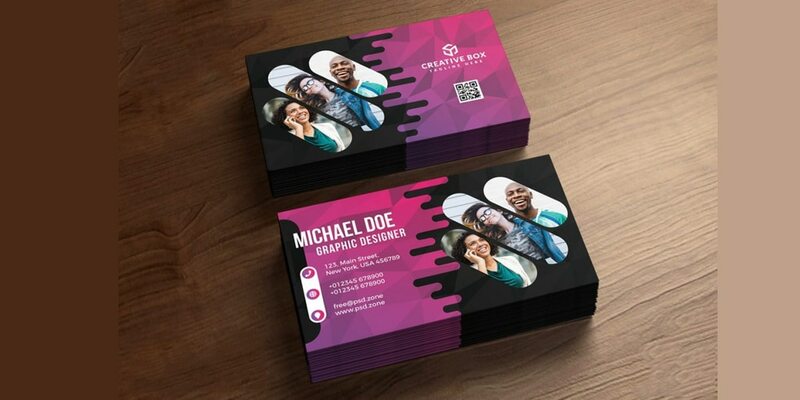 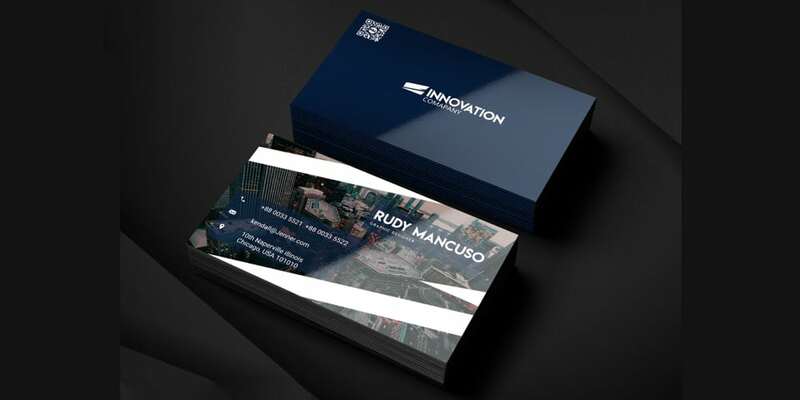 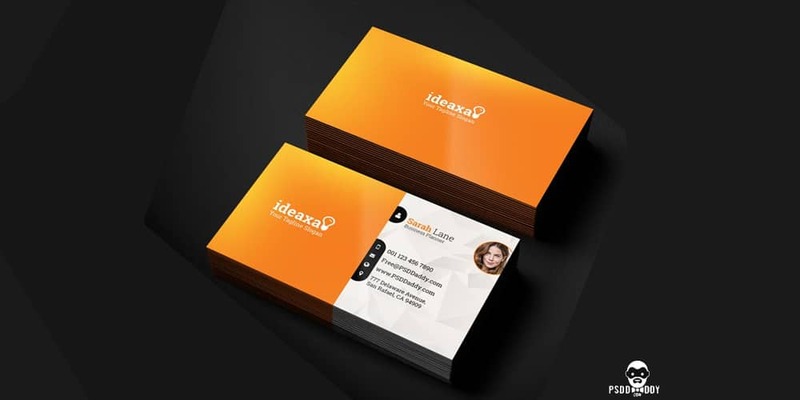 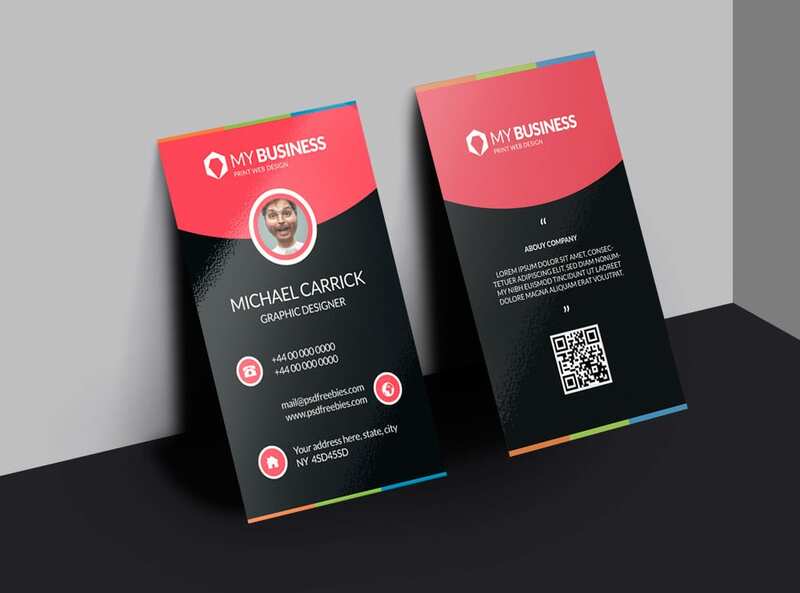 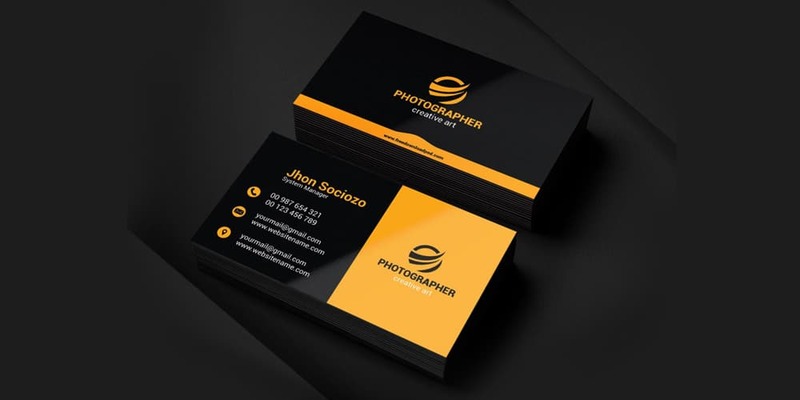 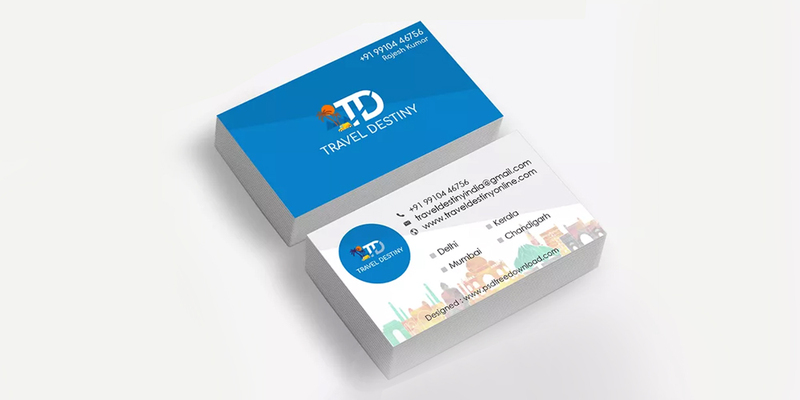 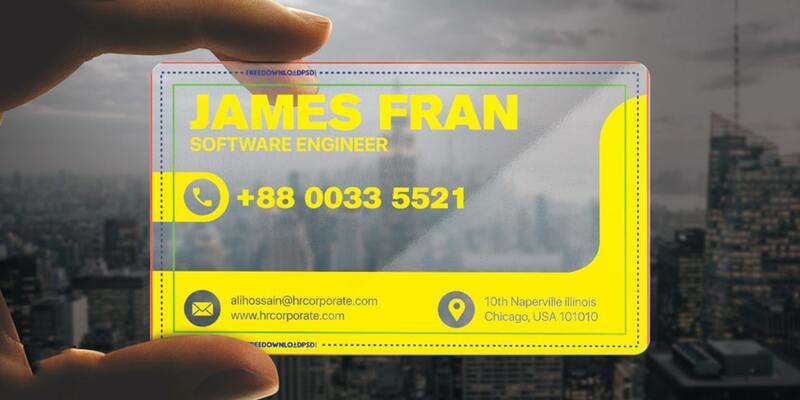 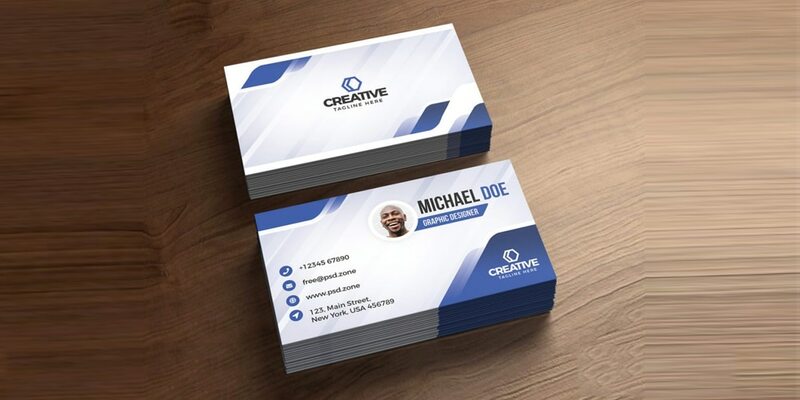 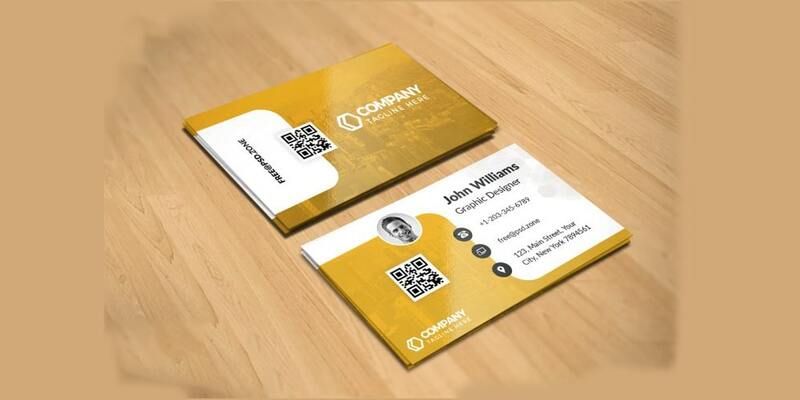 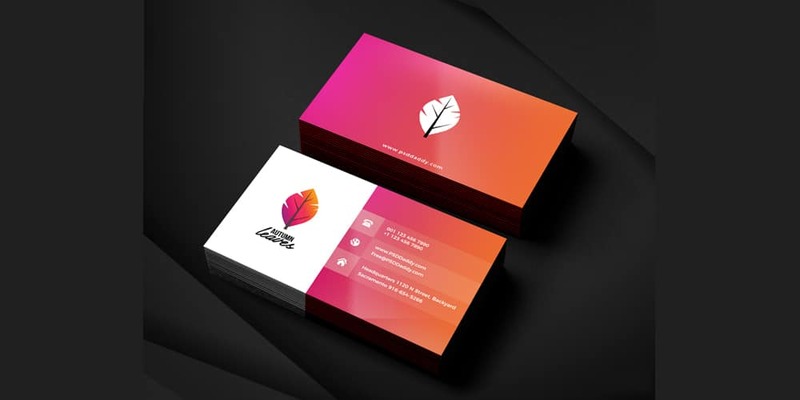 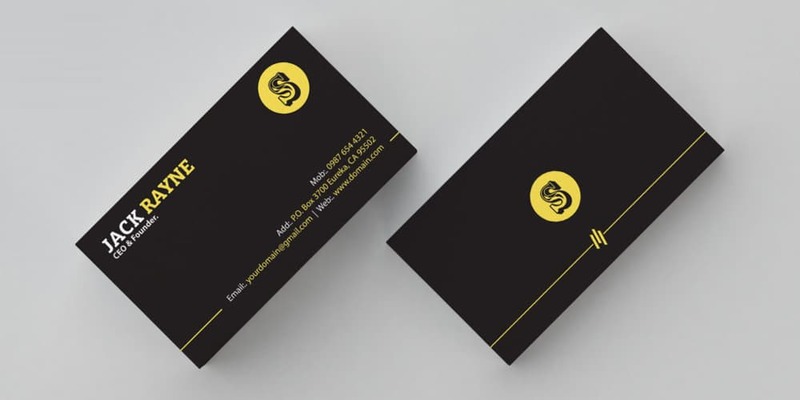 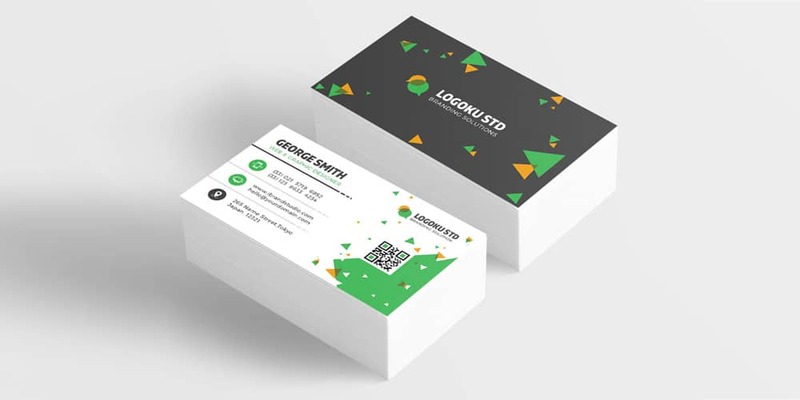 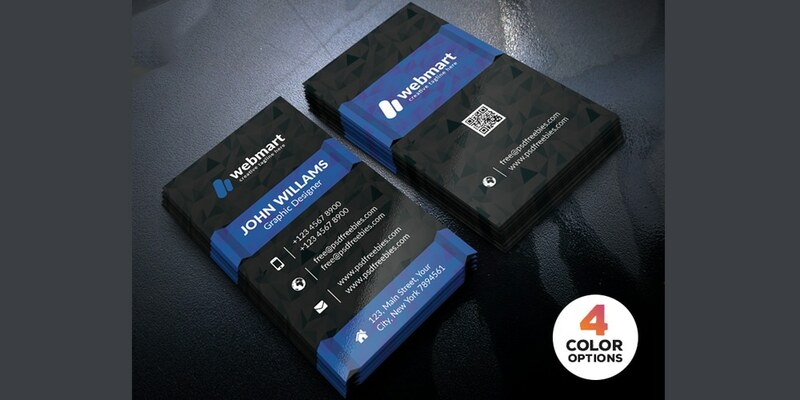 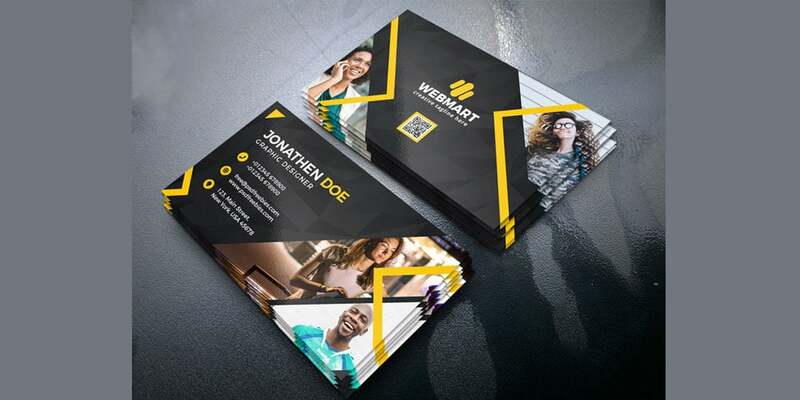 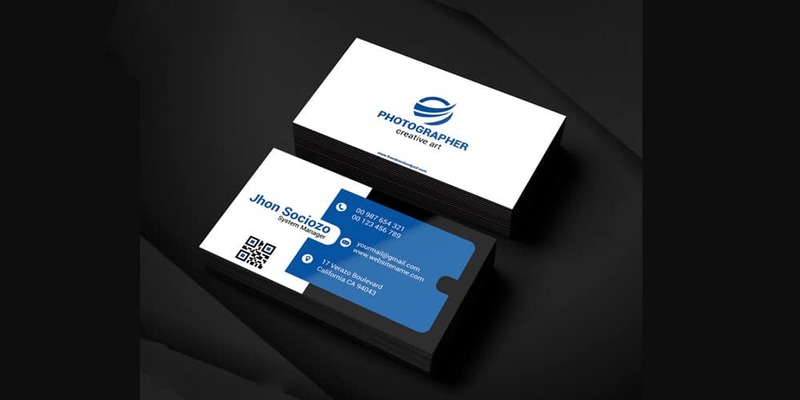 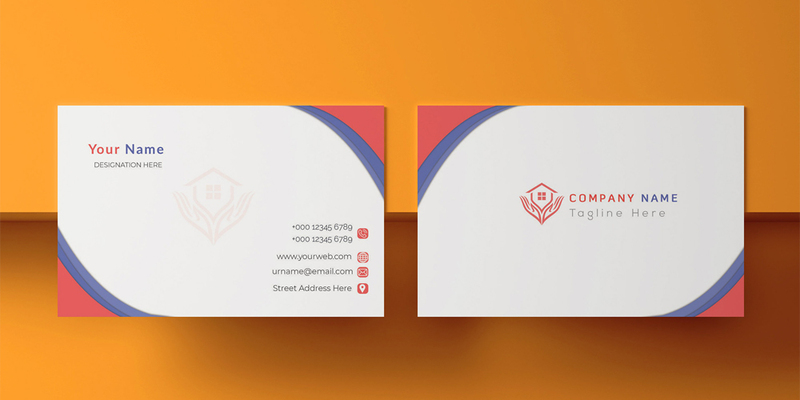 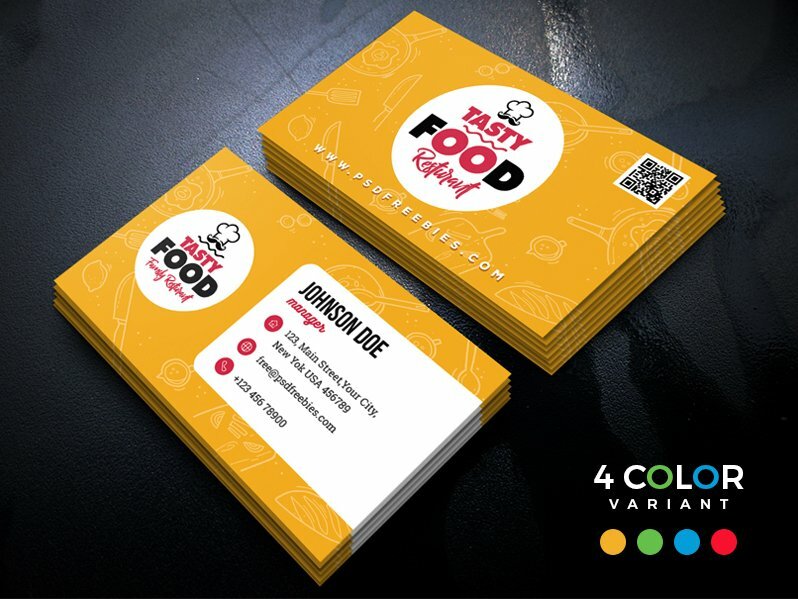 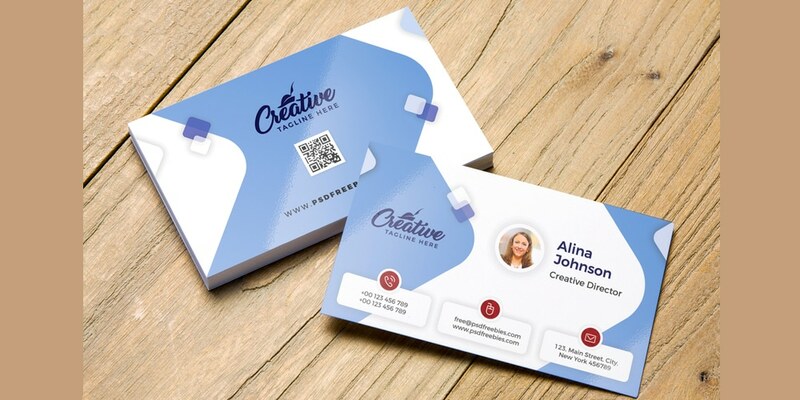 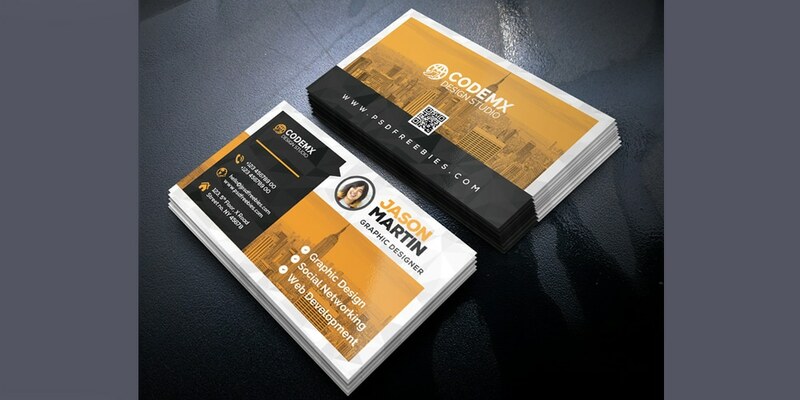 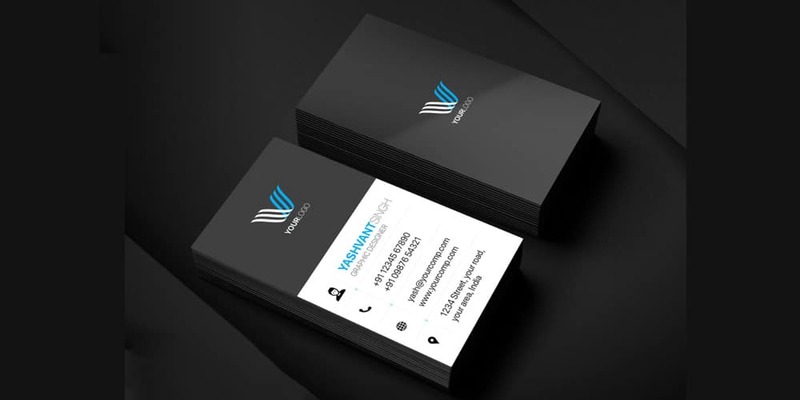 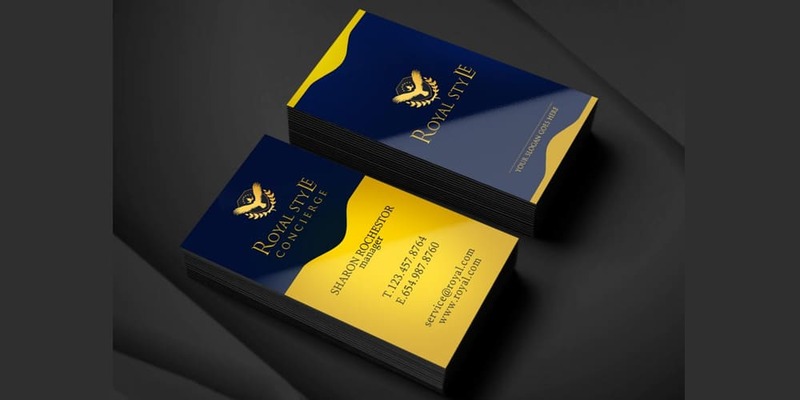 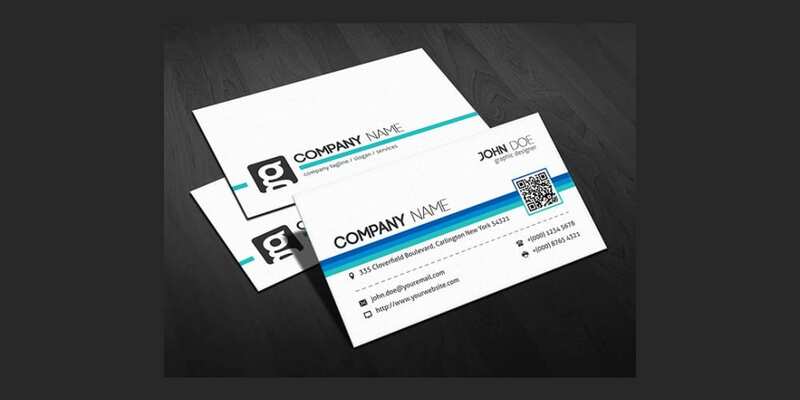 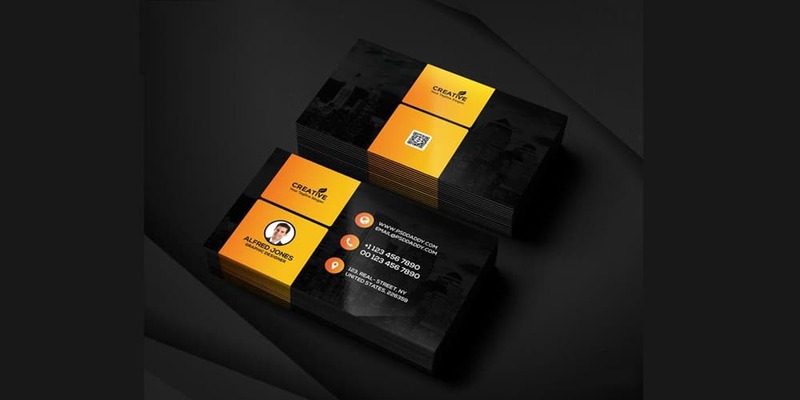 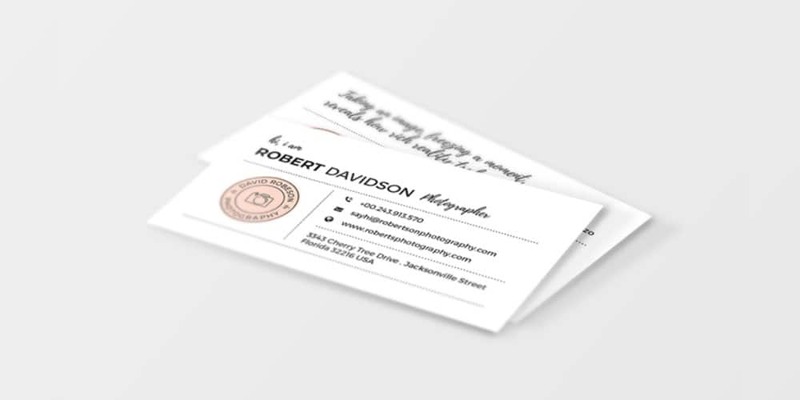 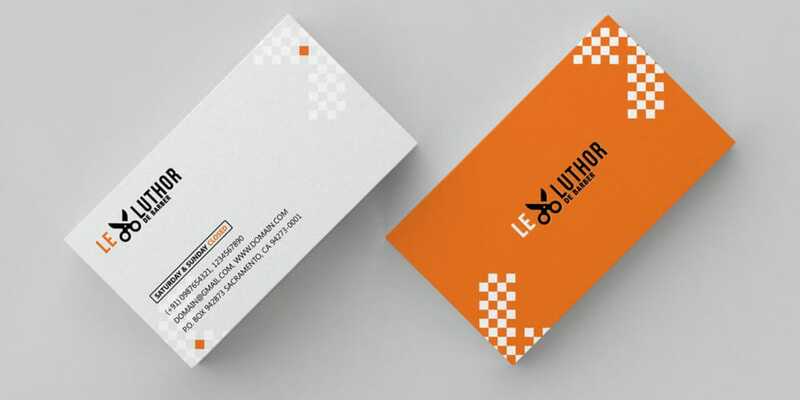 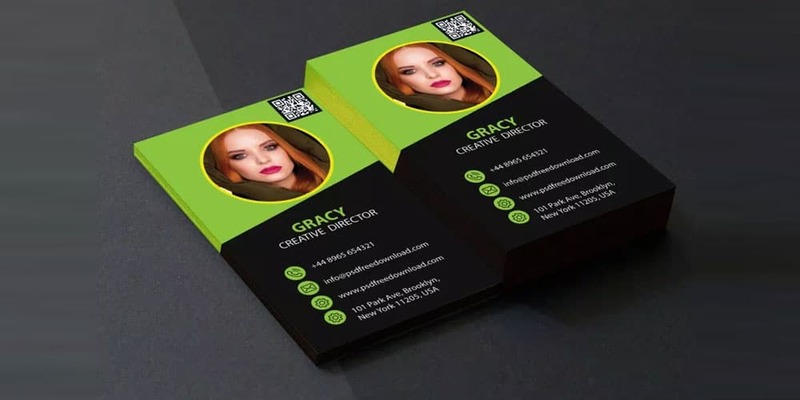 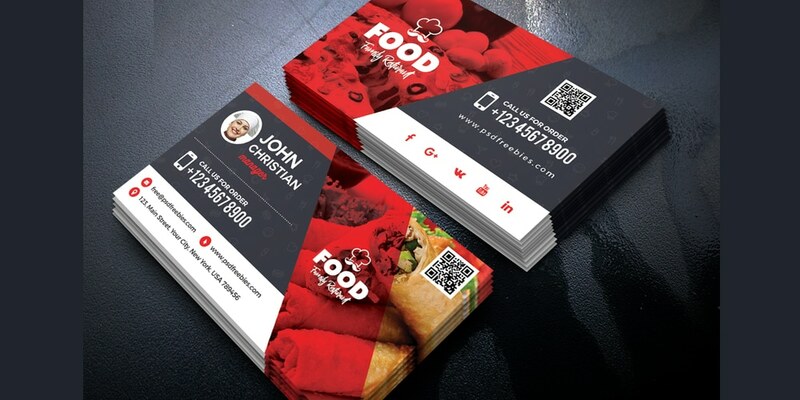 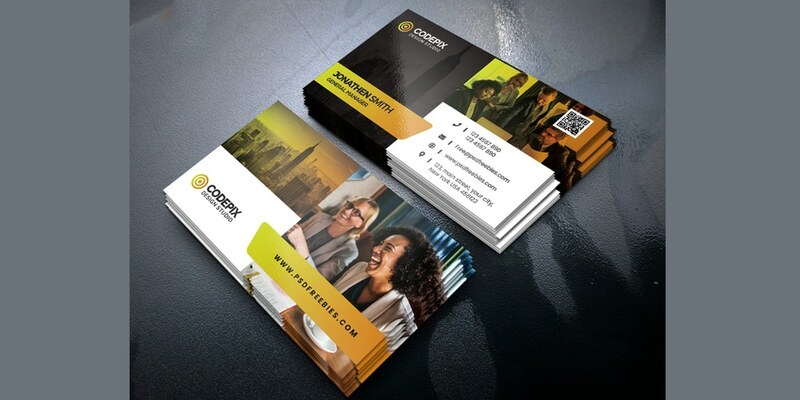 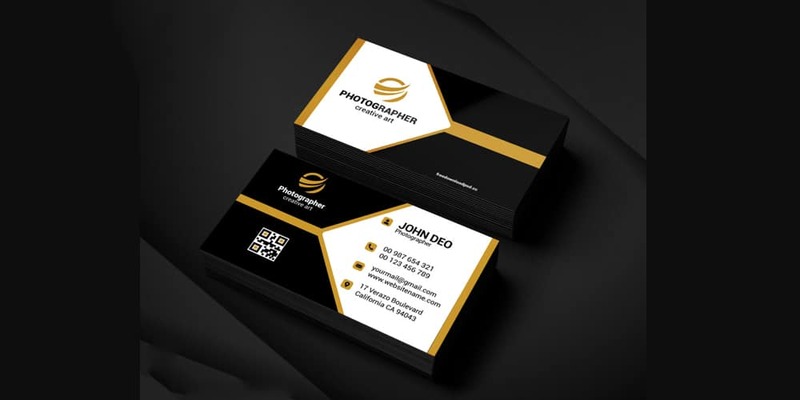 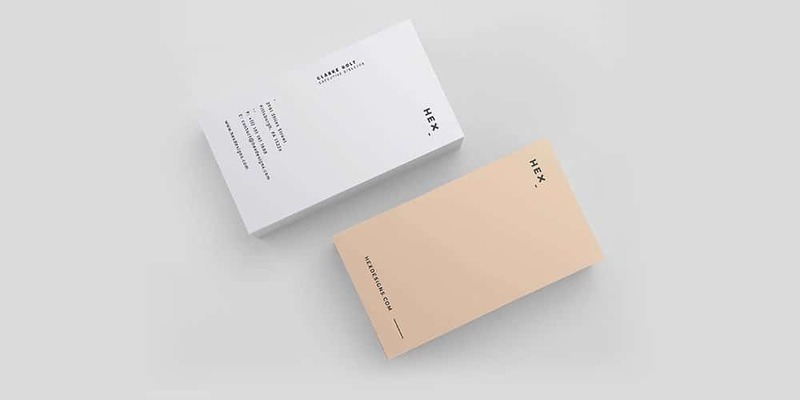 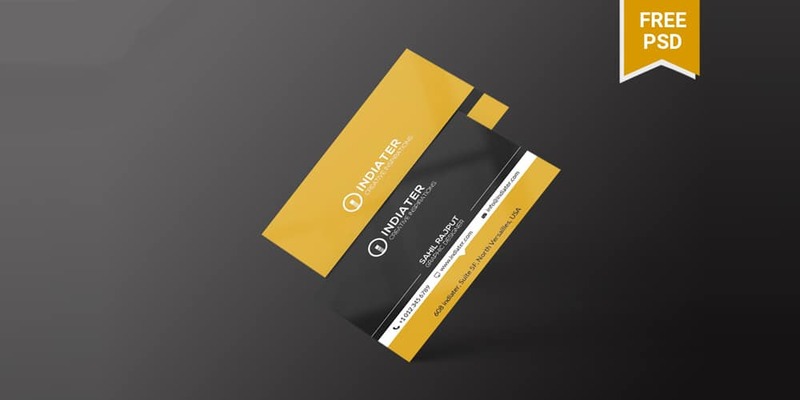 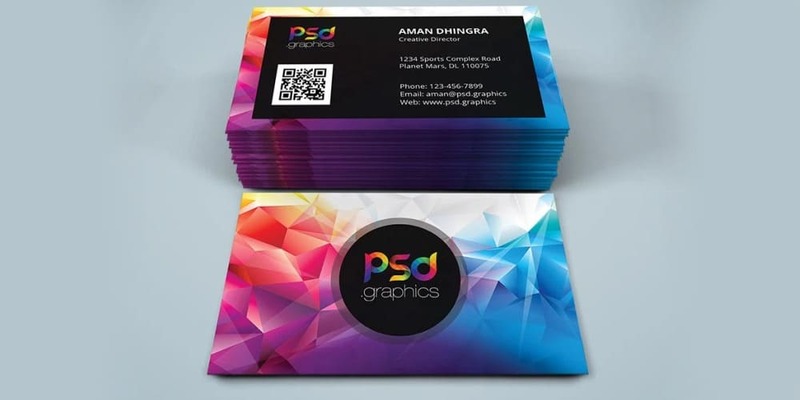 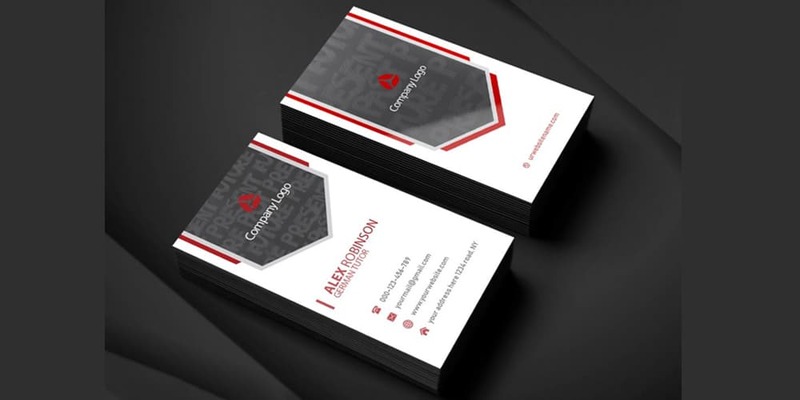 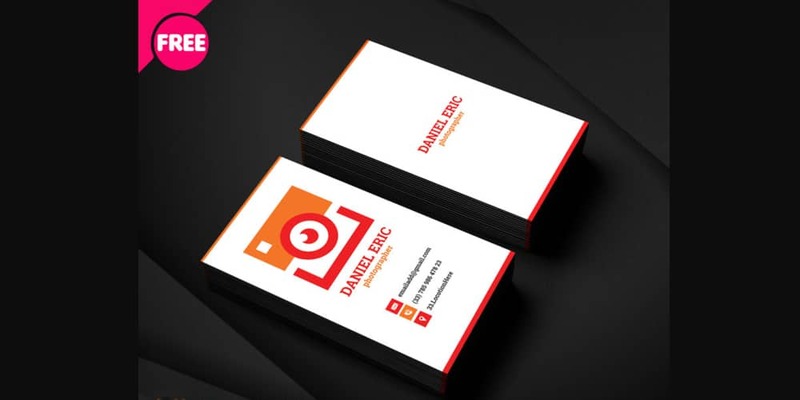 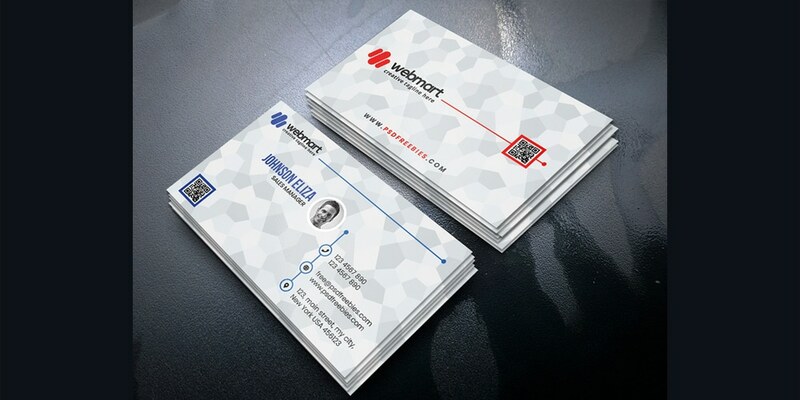 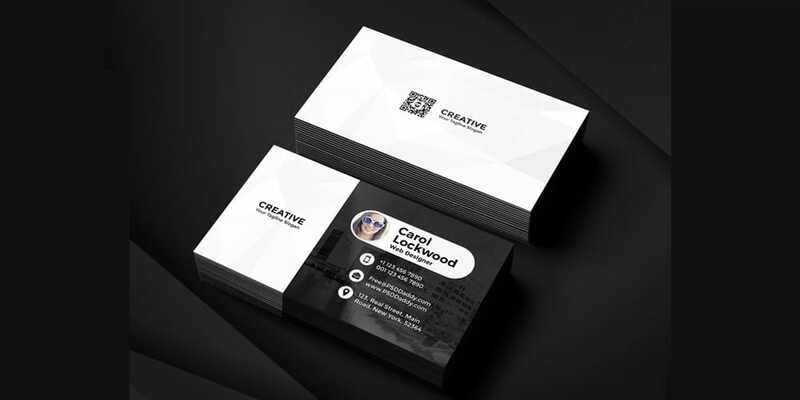 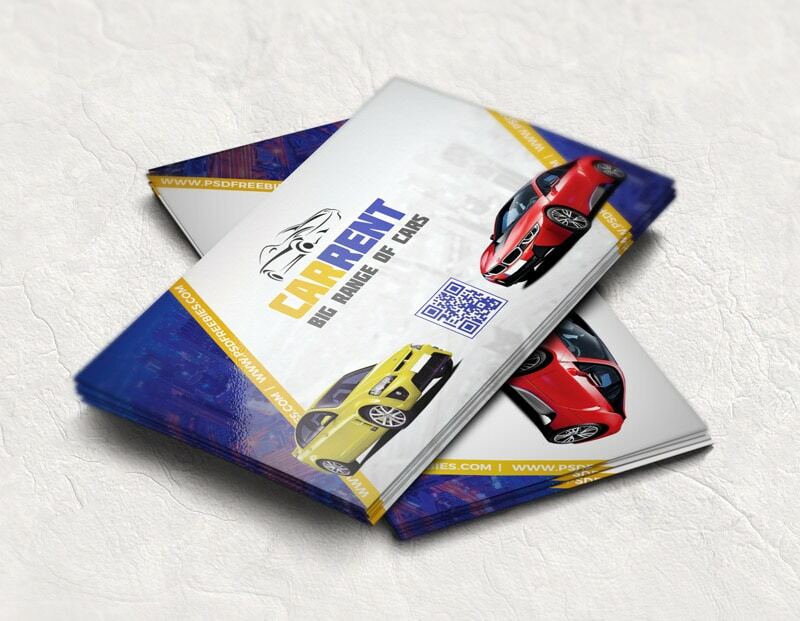 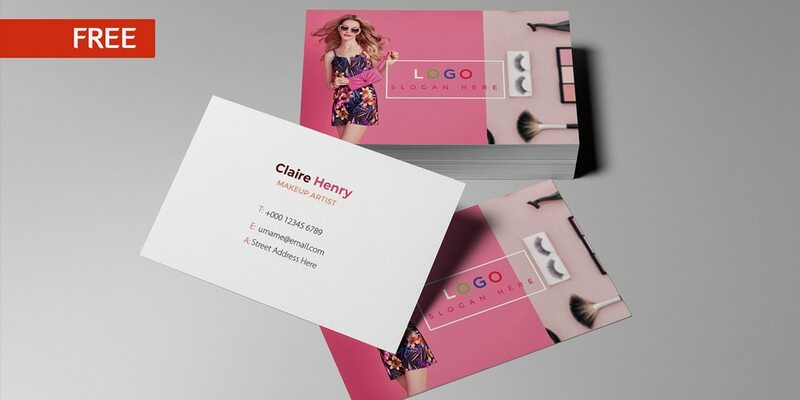 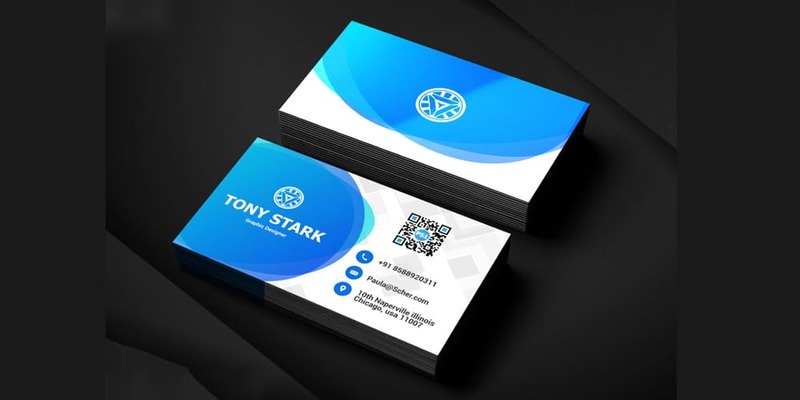 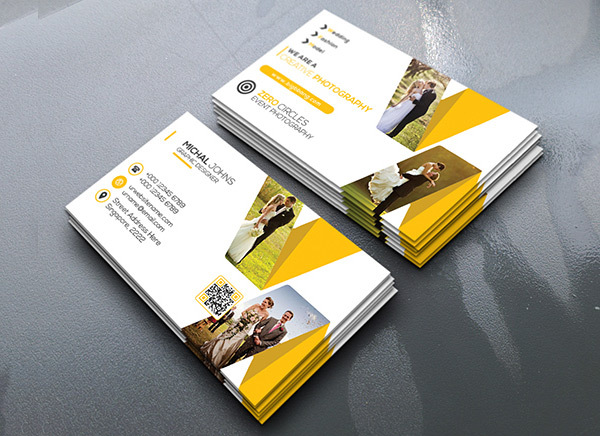 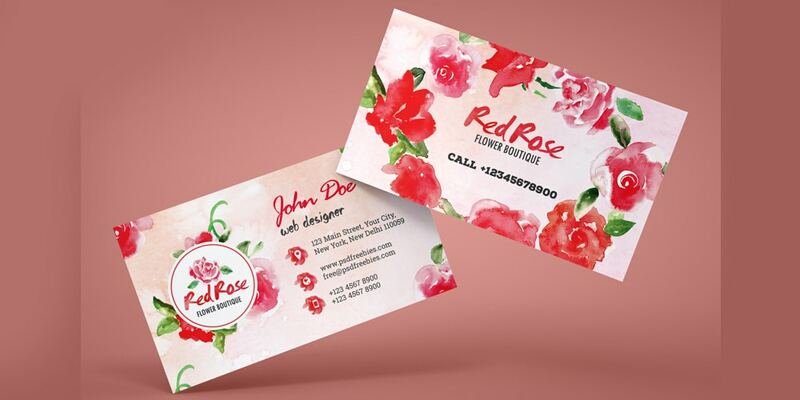 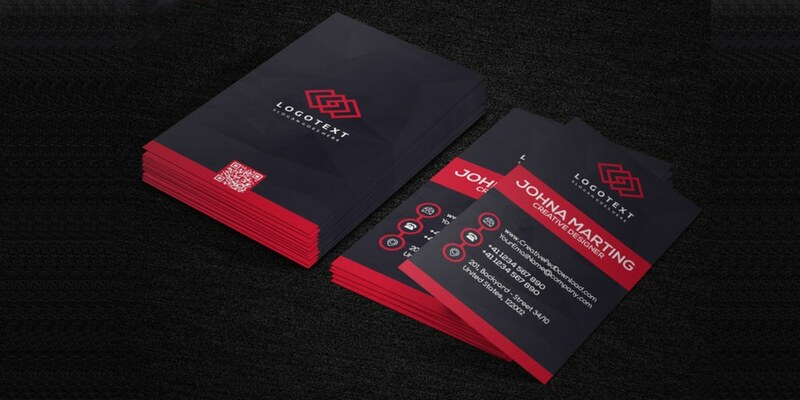 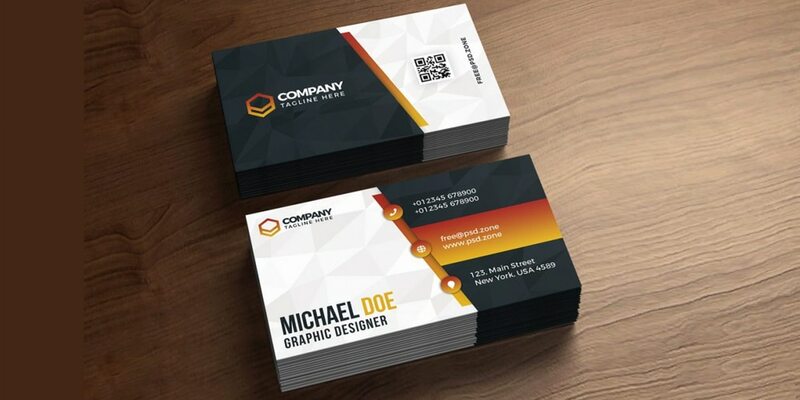 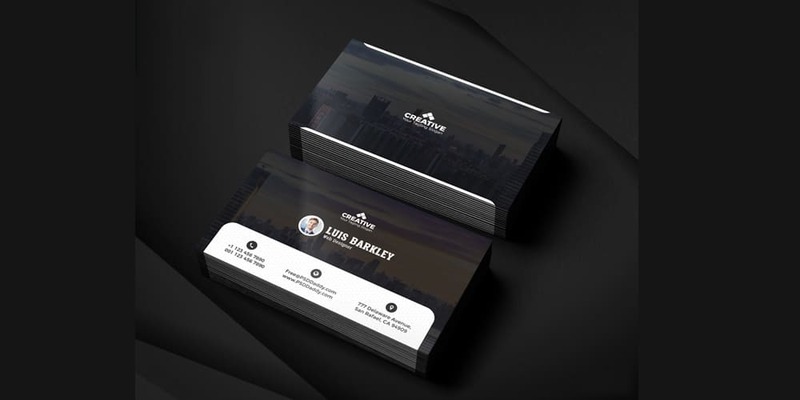 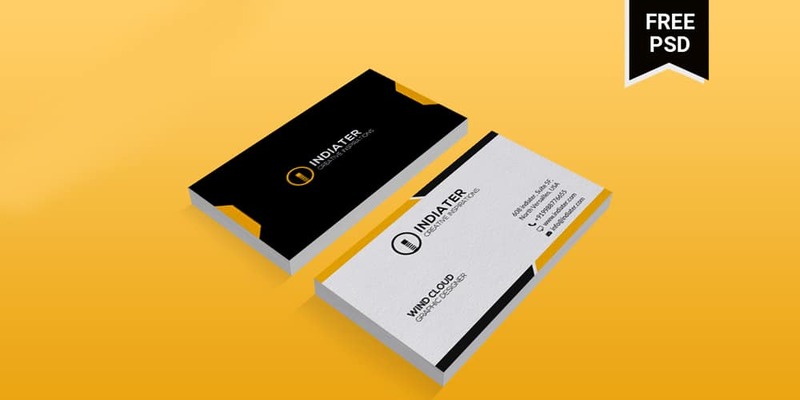 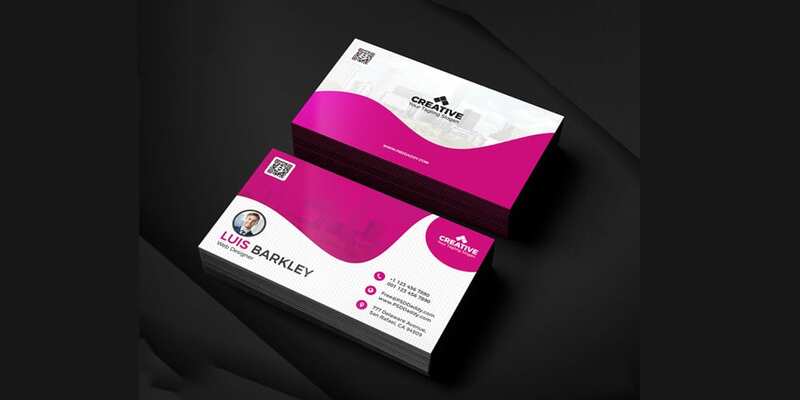 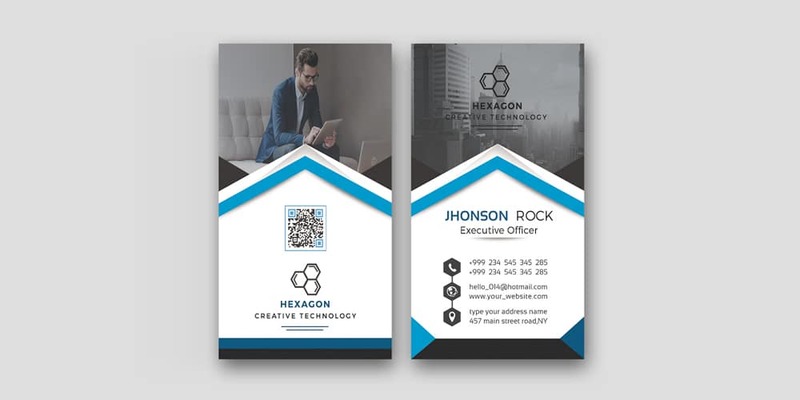 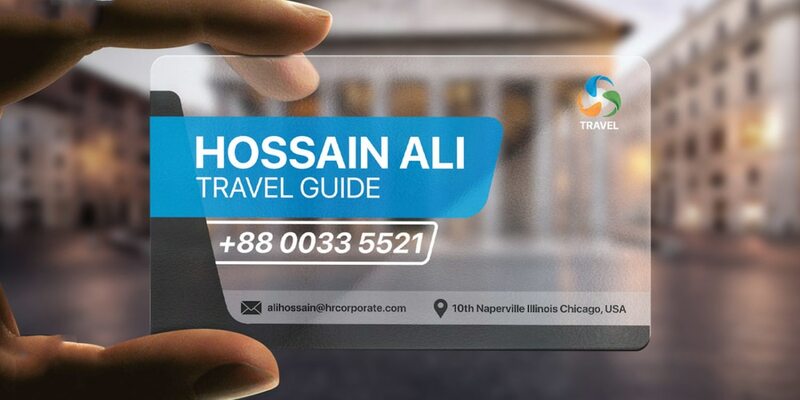 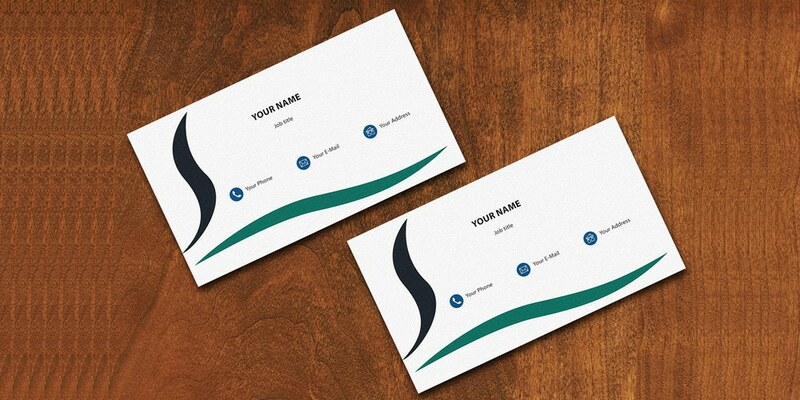 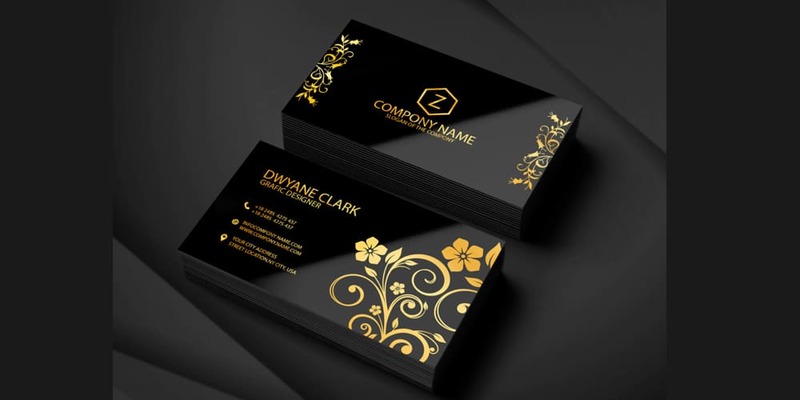 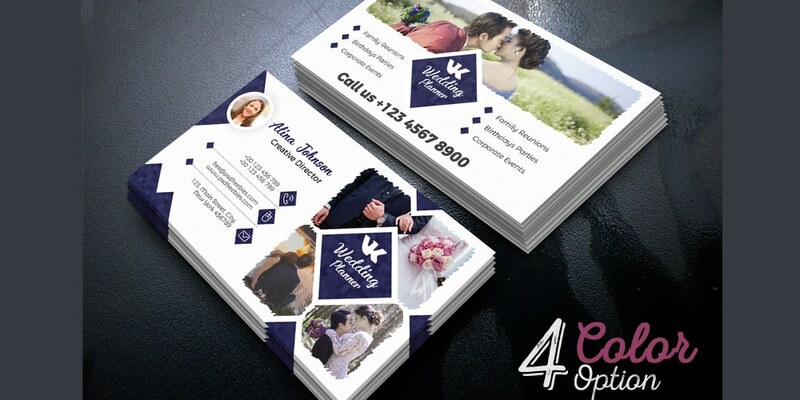 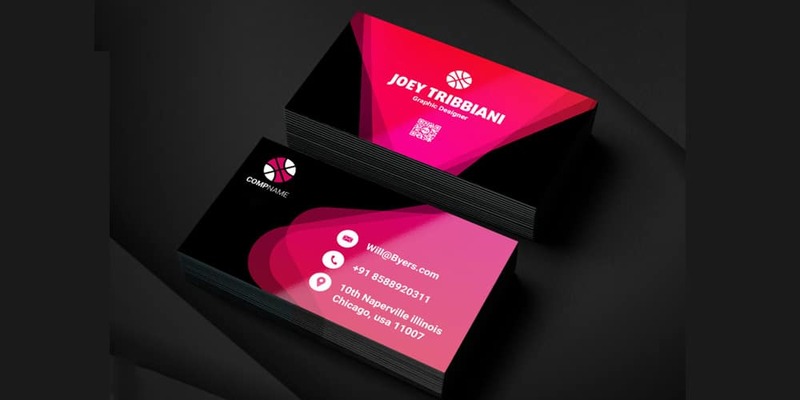 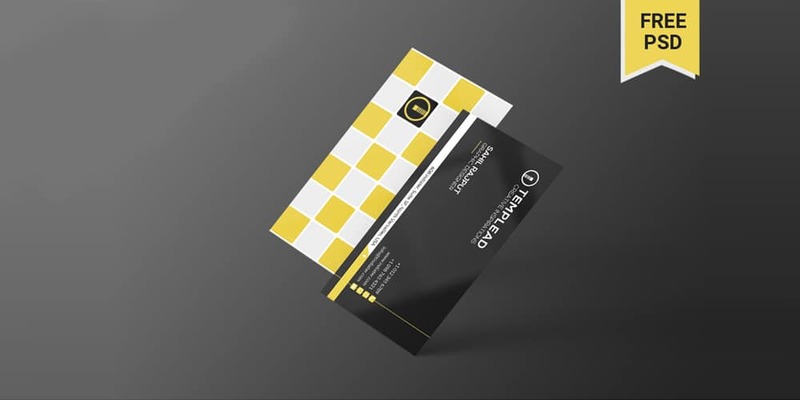 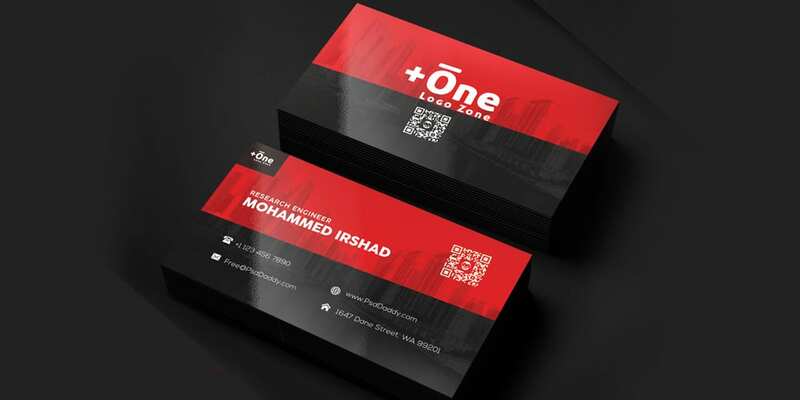 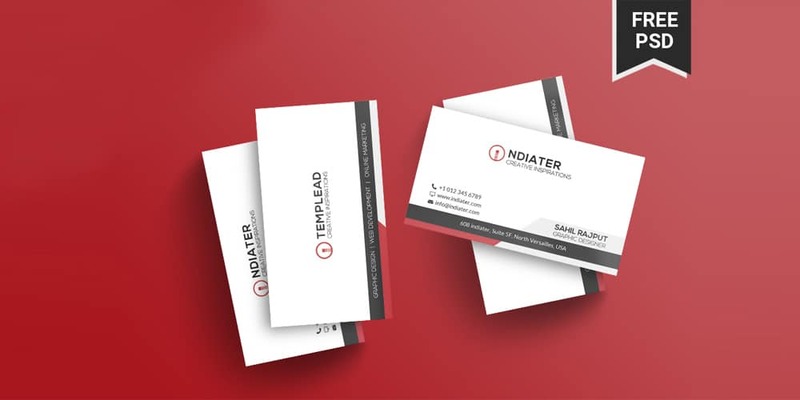 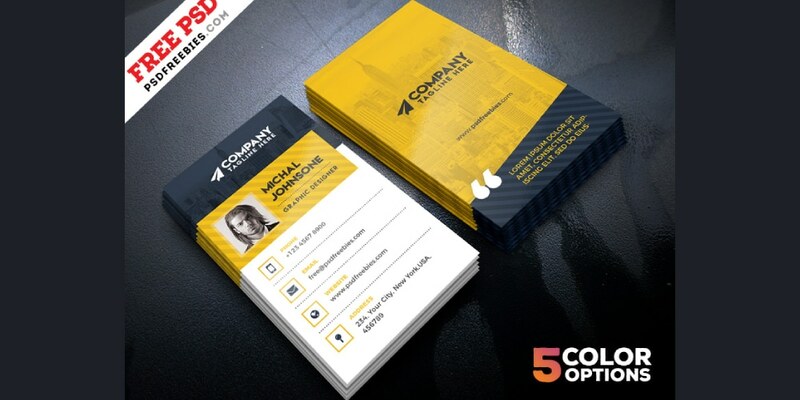 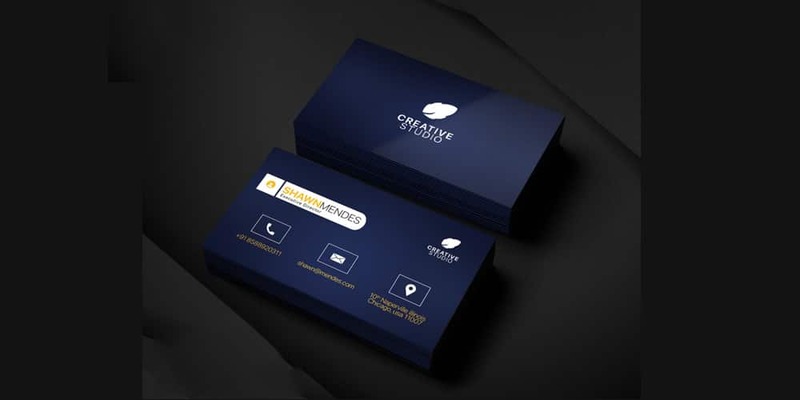 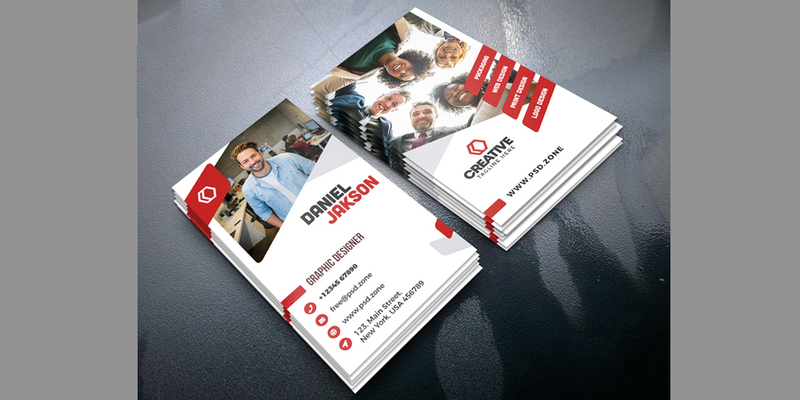 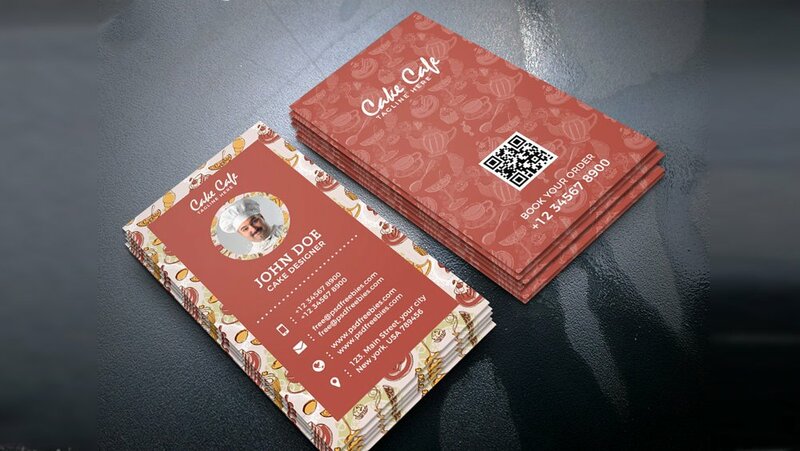 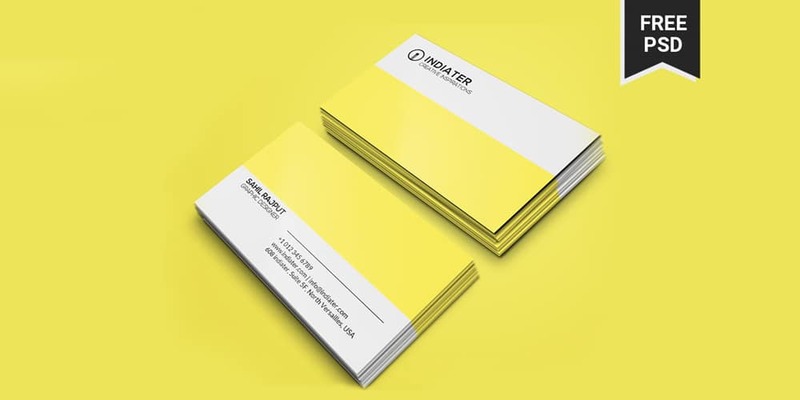 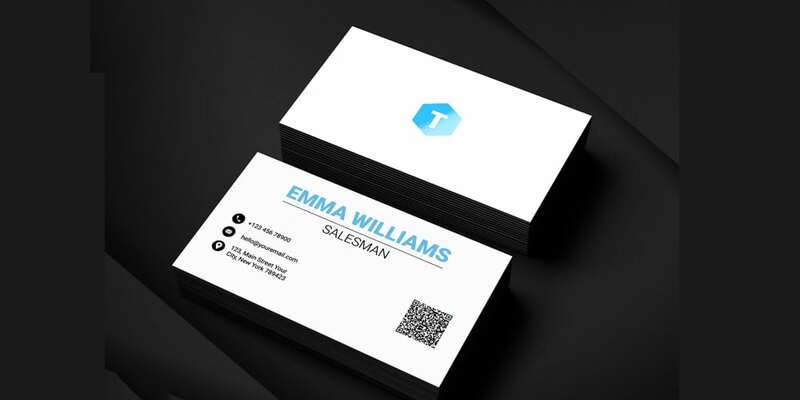 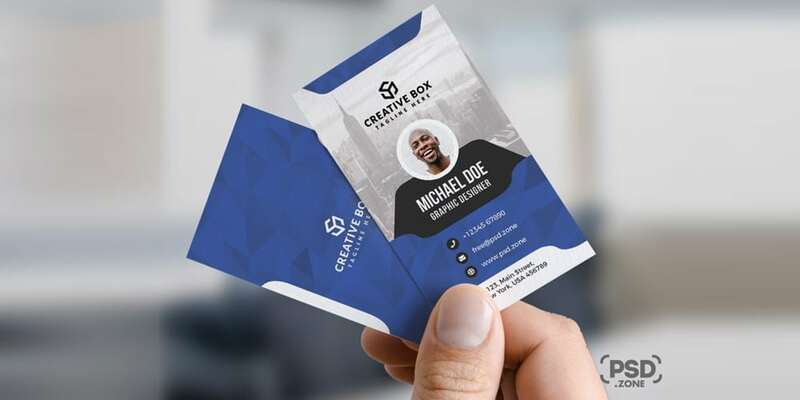 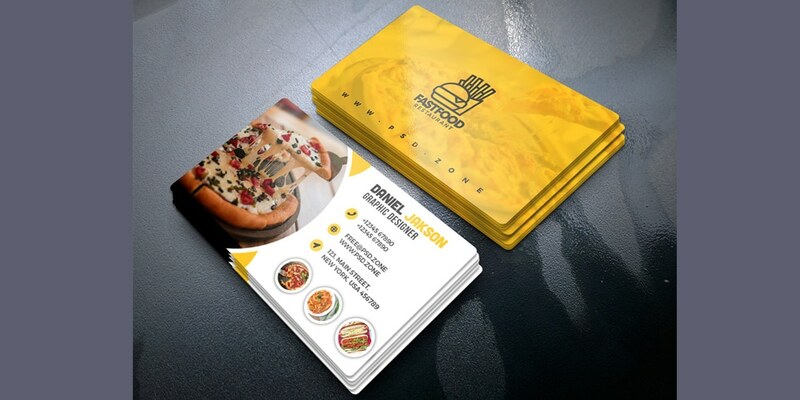 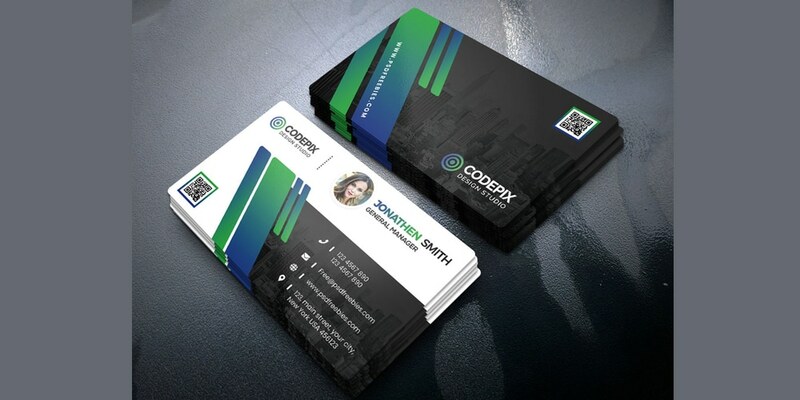 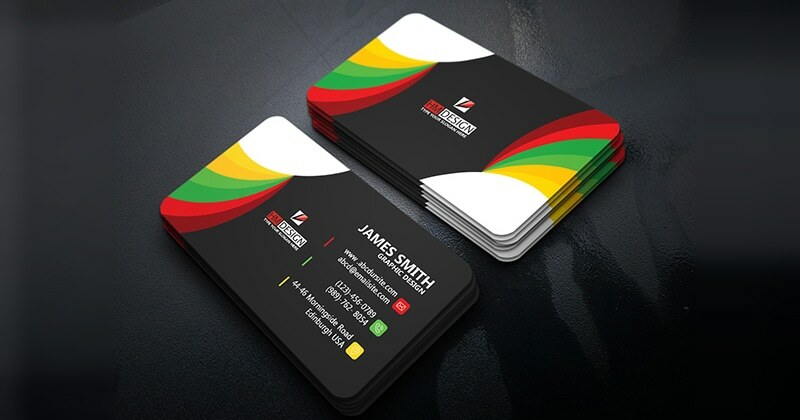 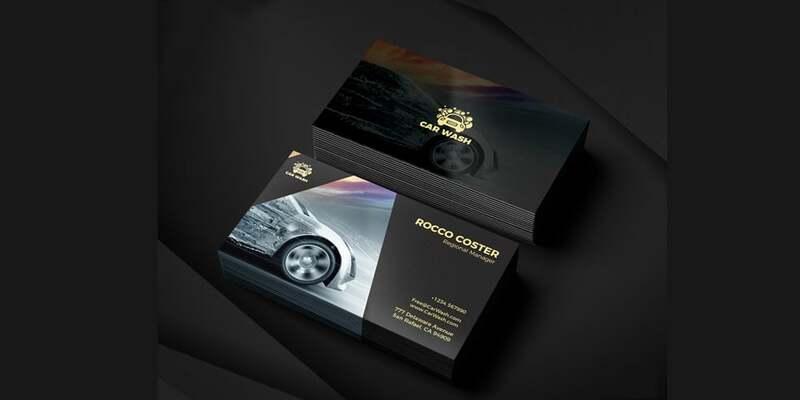 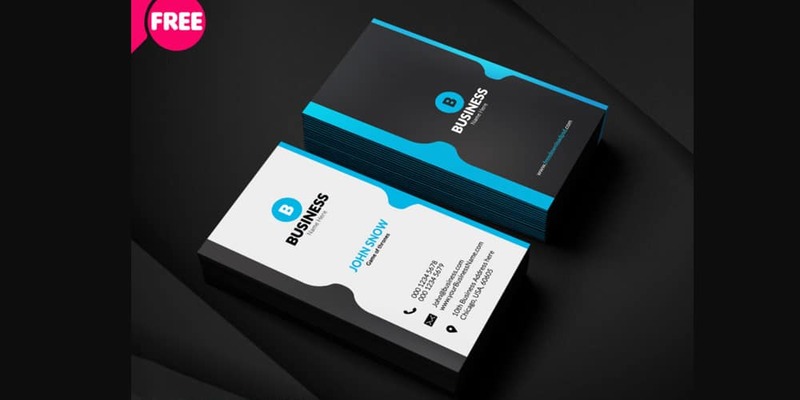 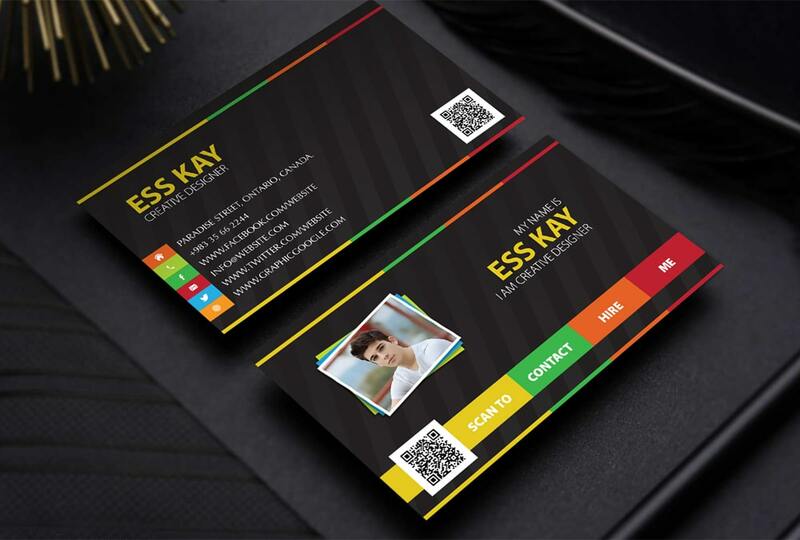 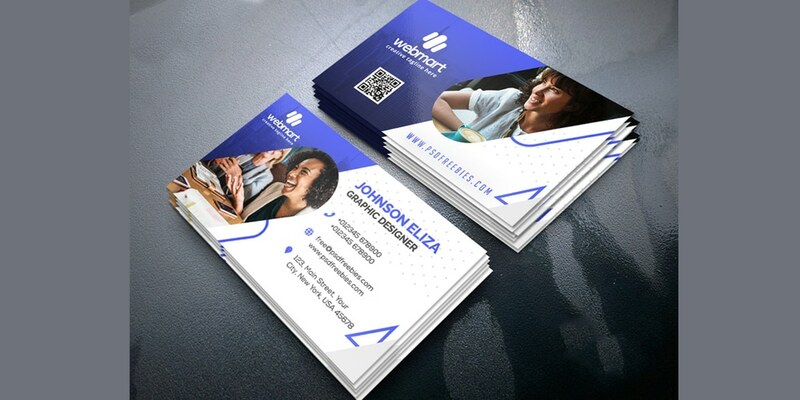 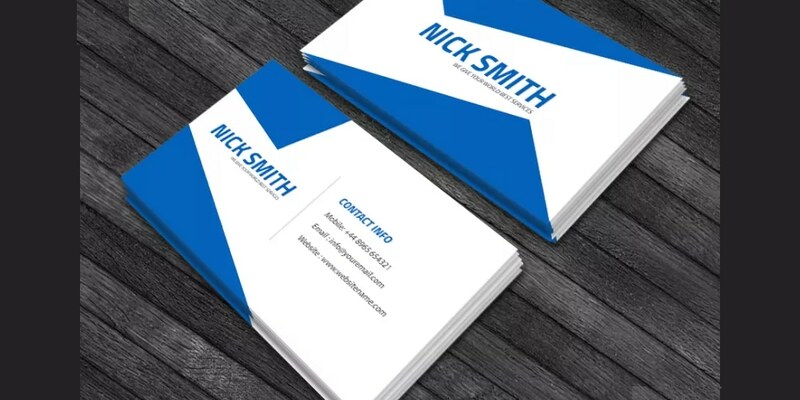 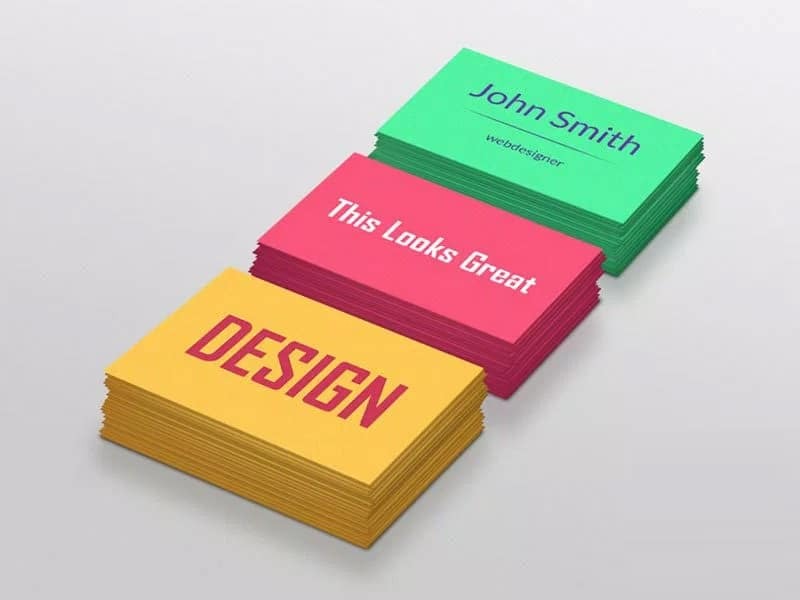 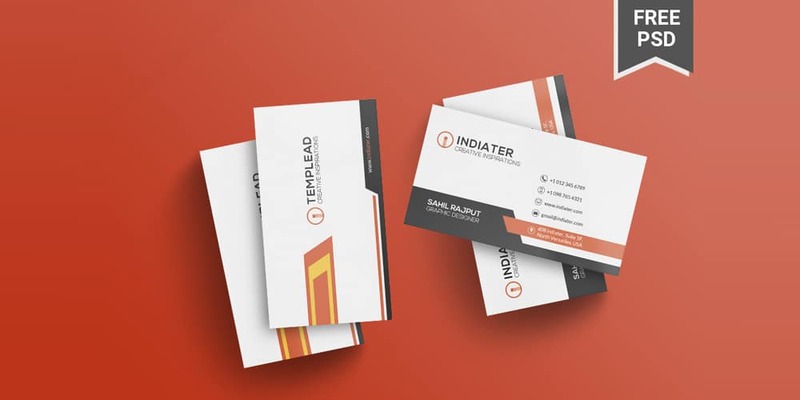 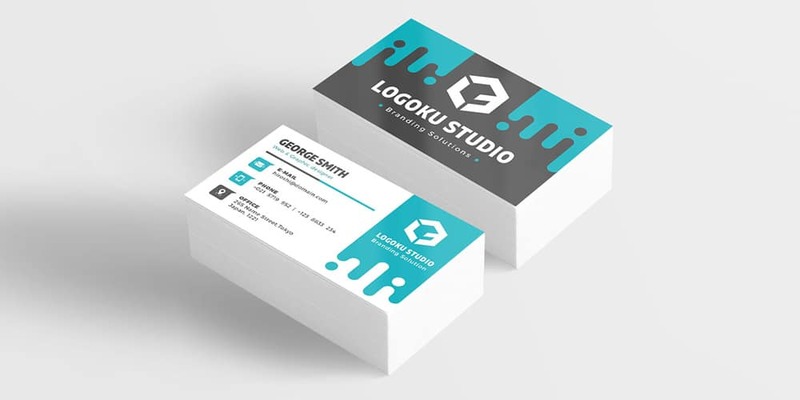 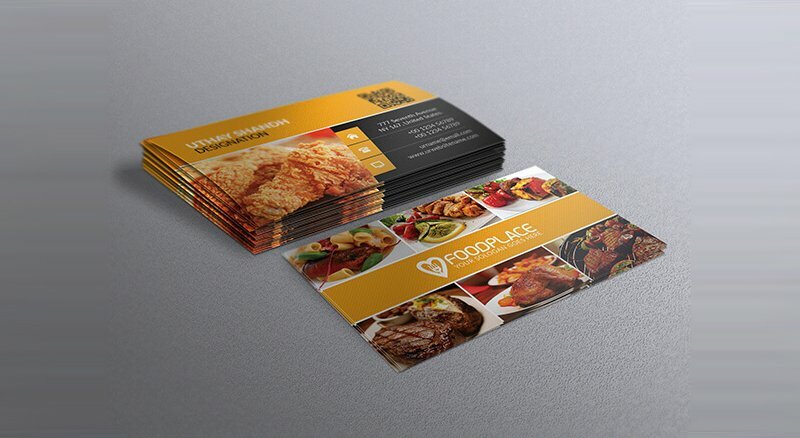 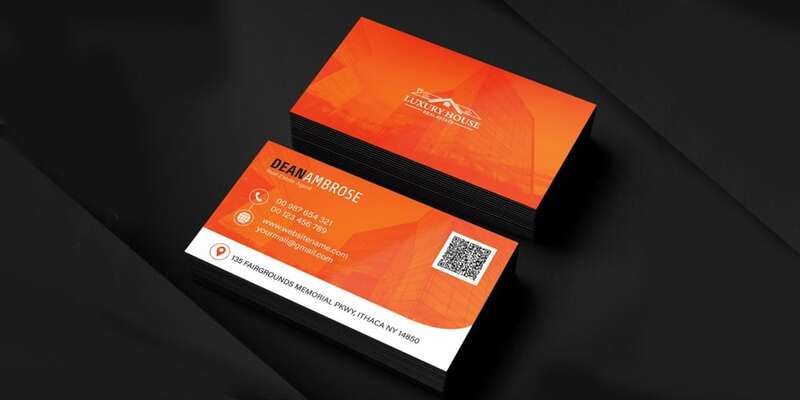 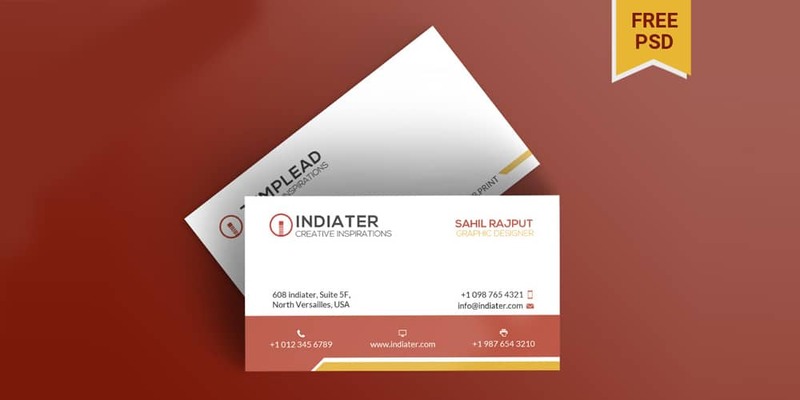 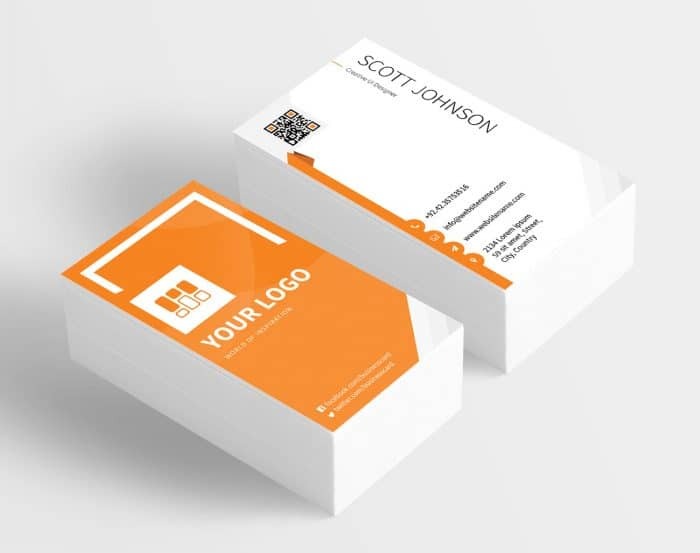 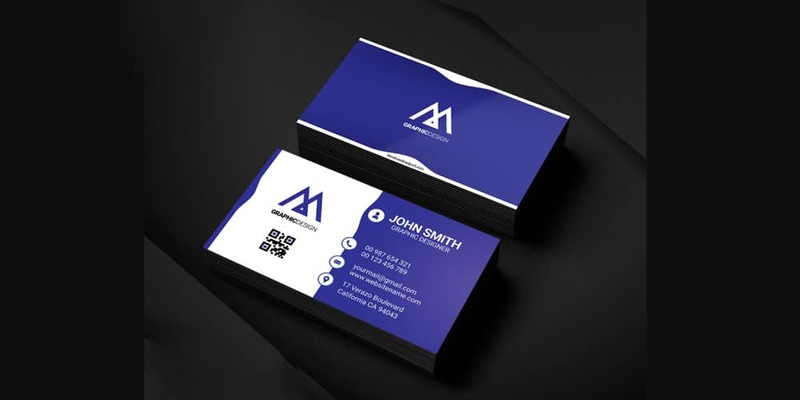 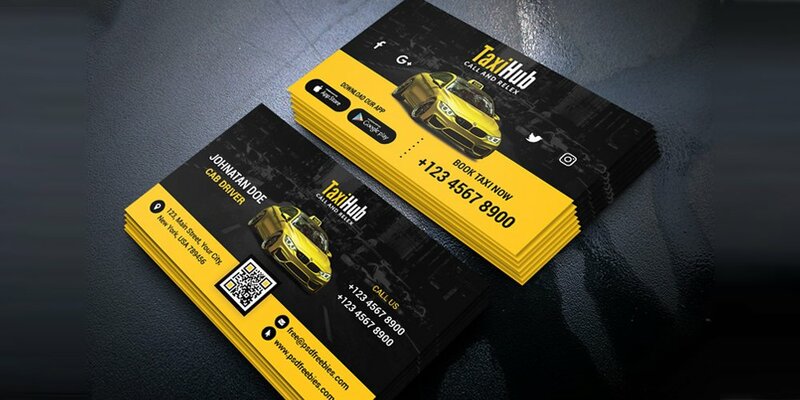 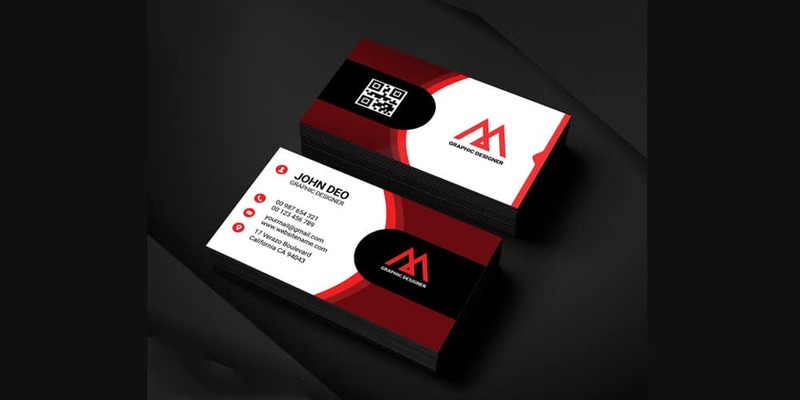 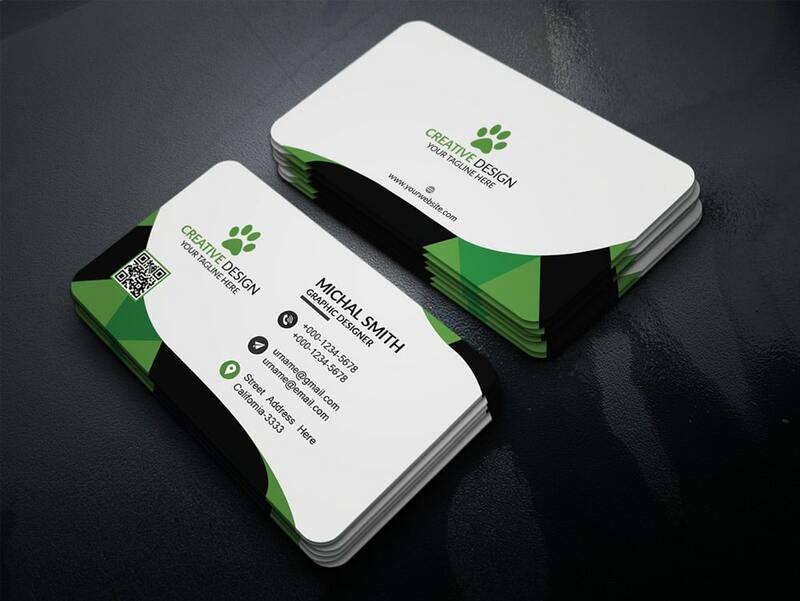 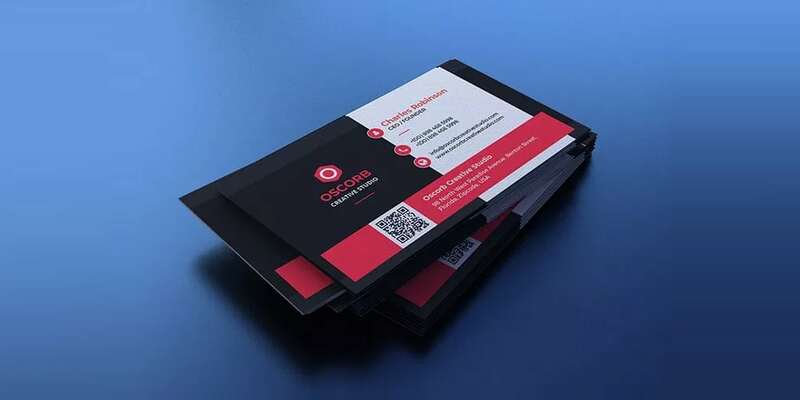 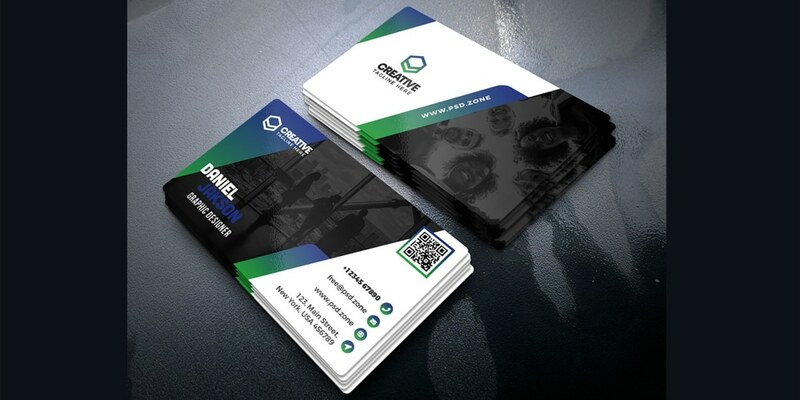 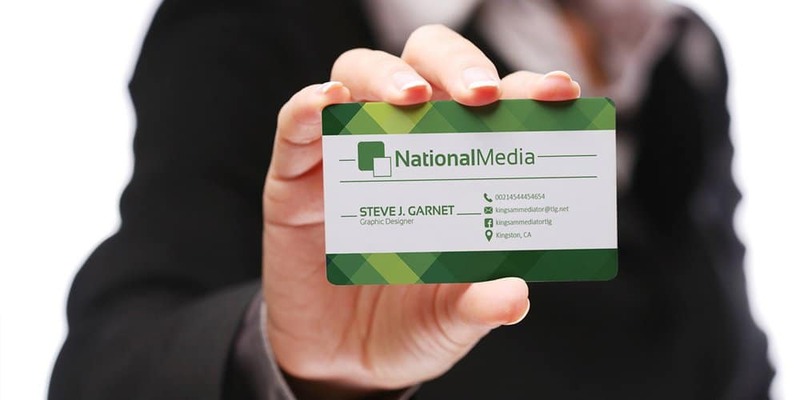 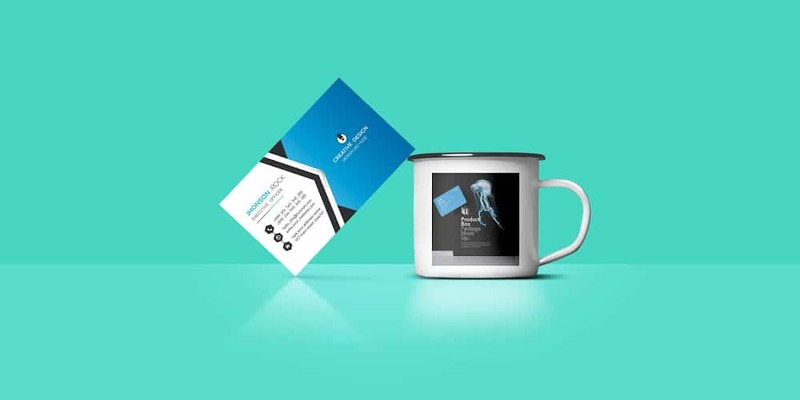 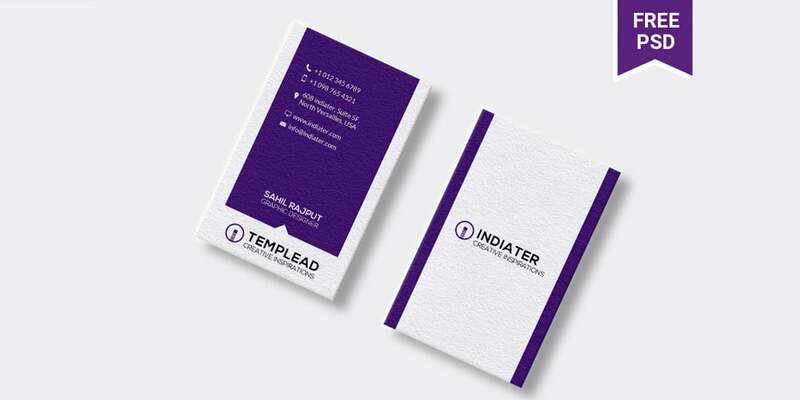 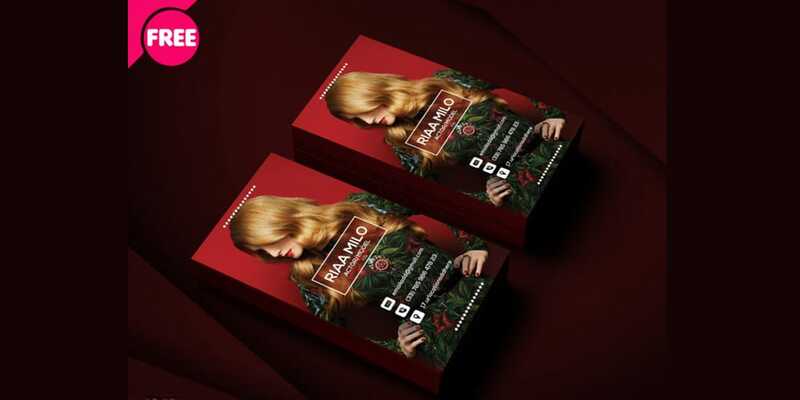 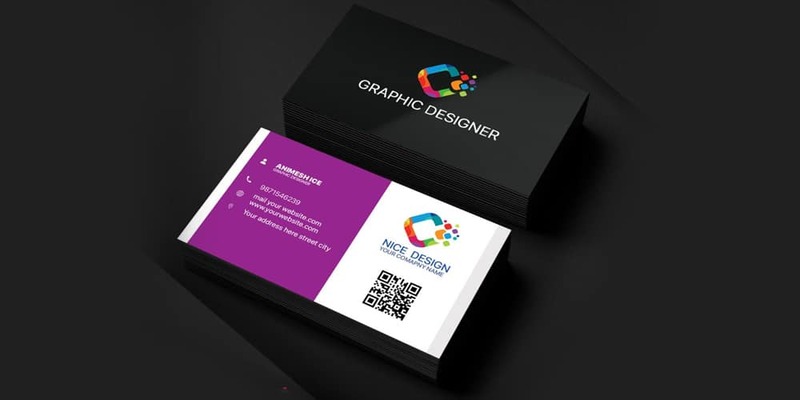 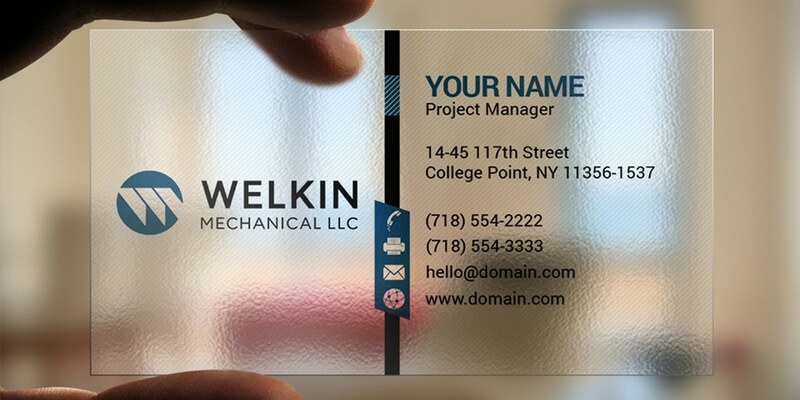 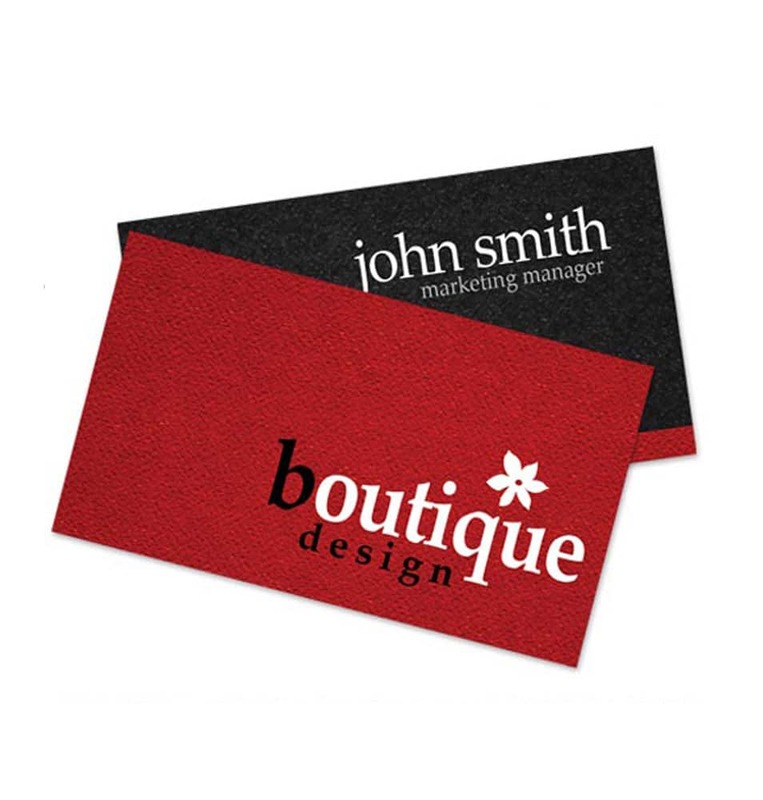 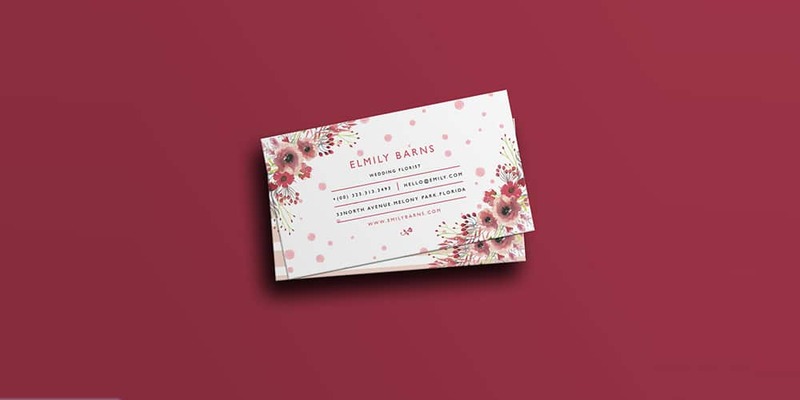 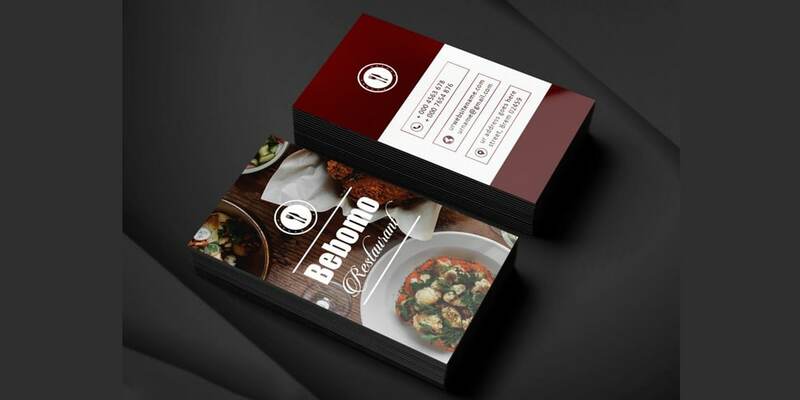 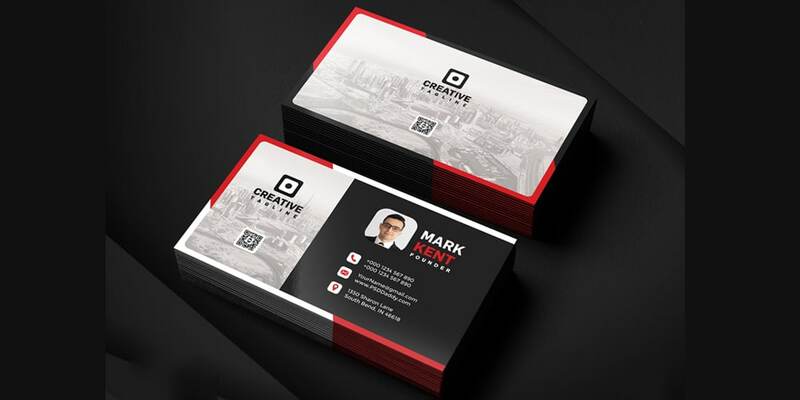 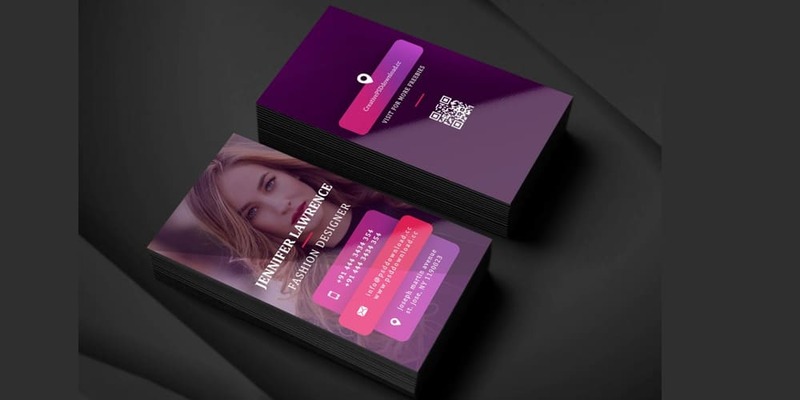 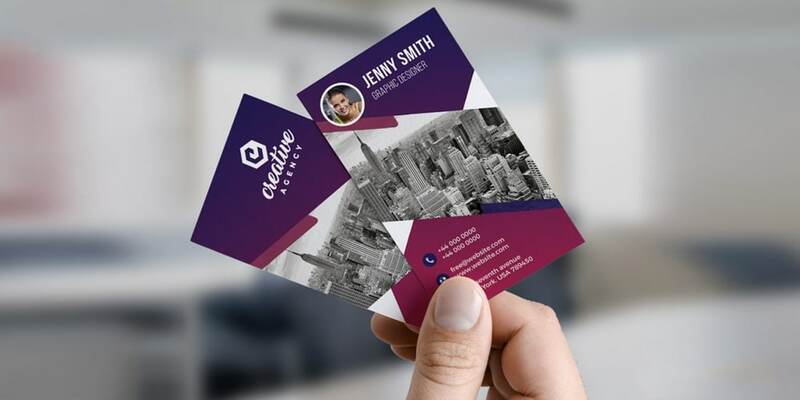 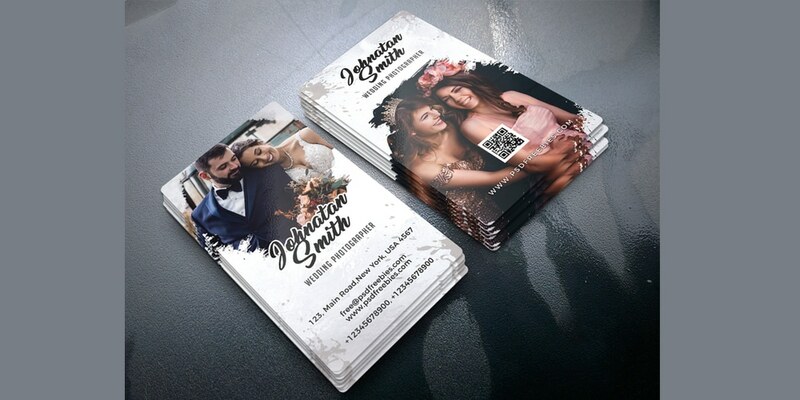 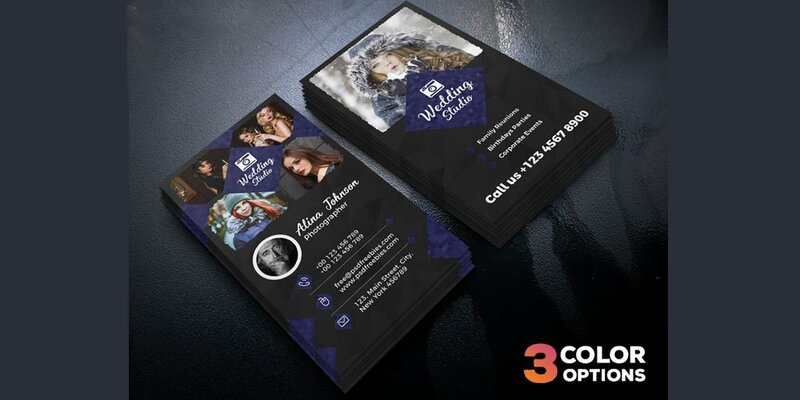 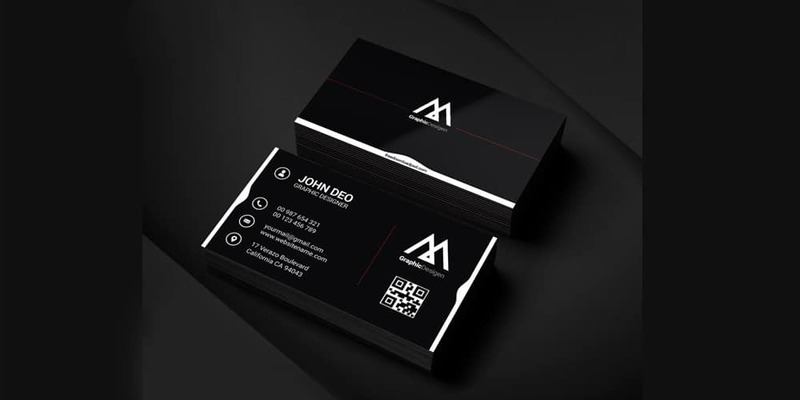 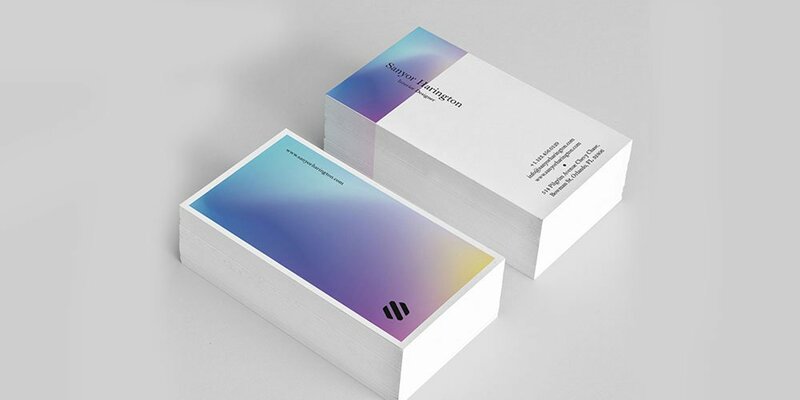 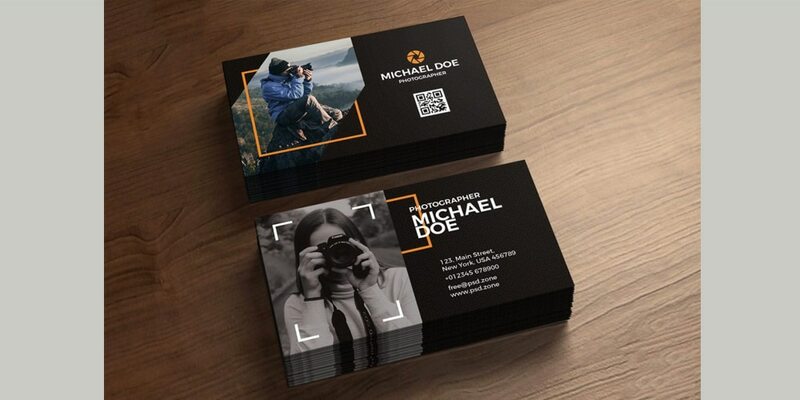 A good business card must be neat and clean no matter how well designed, keep it simple, always choose a standard size business card, Make your business card memorable through simple yet attractive design, Give the focus for content. 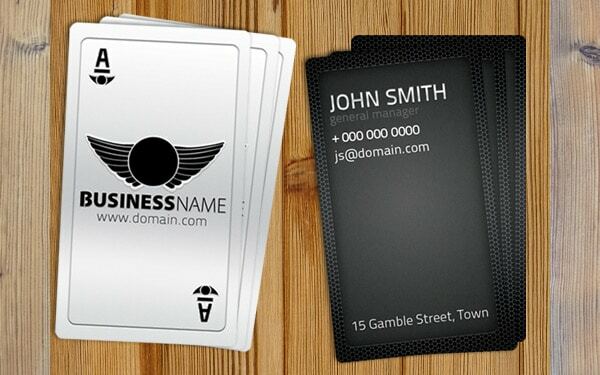 I recommend not to put information on the back side , keep it blank or put your logo there . 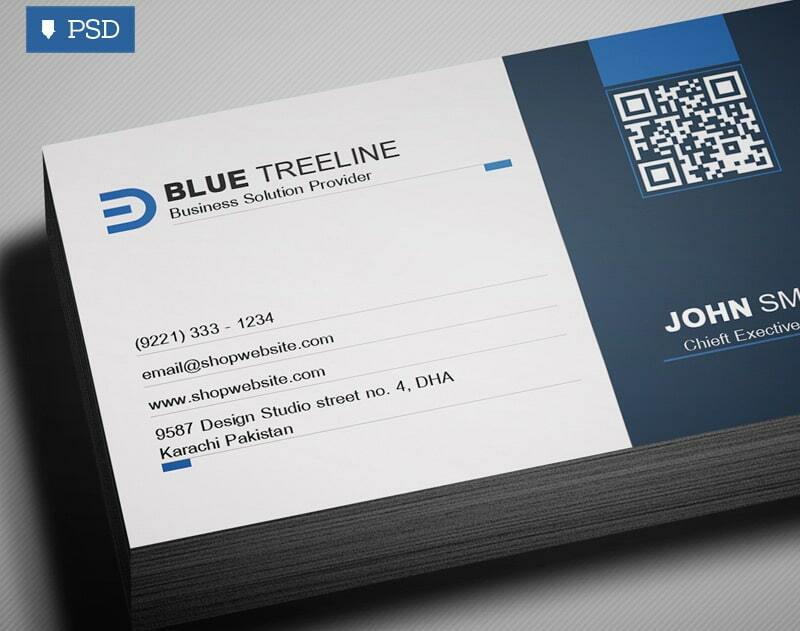 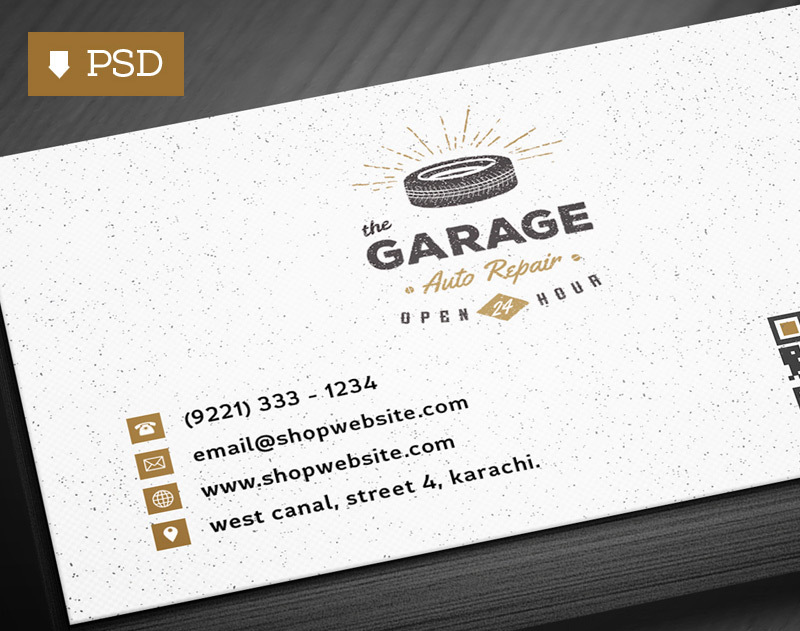 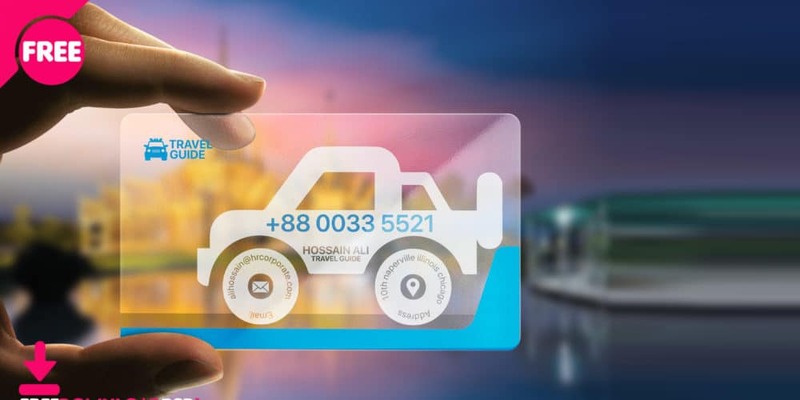 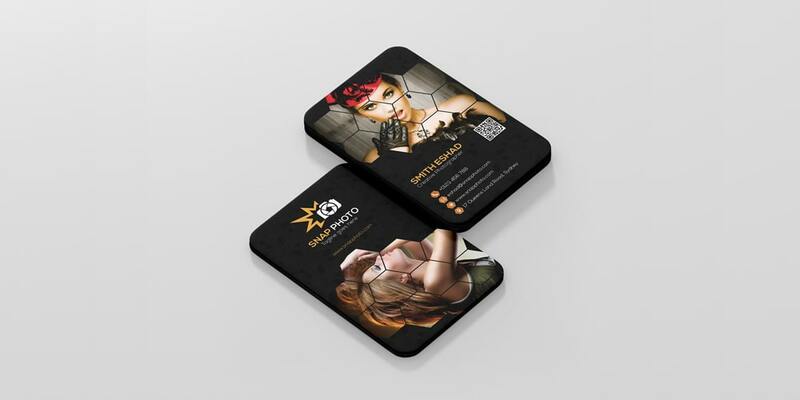 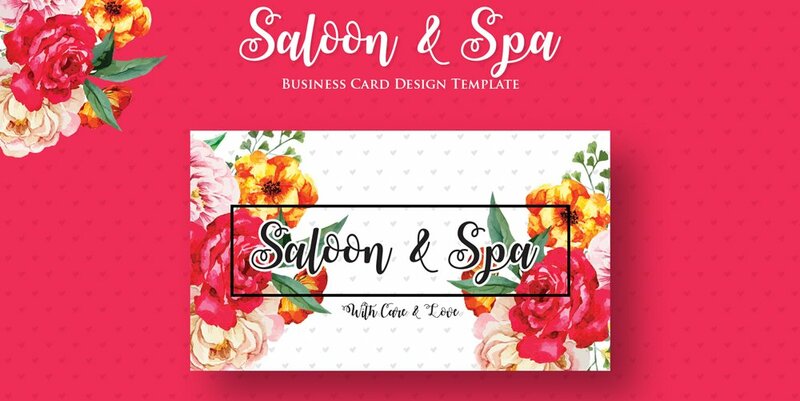 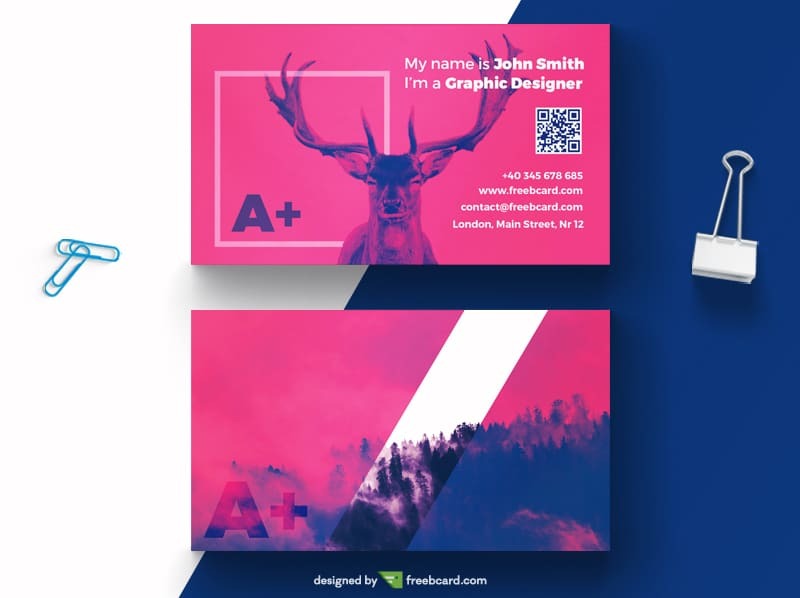 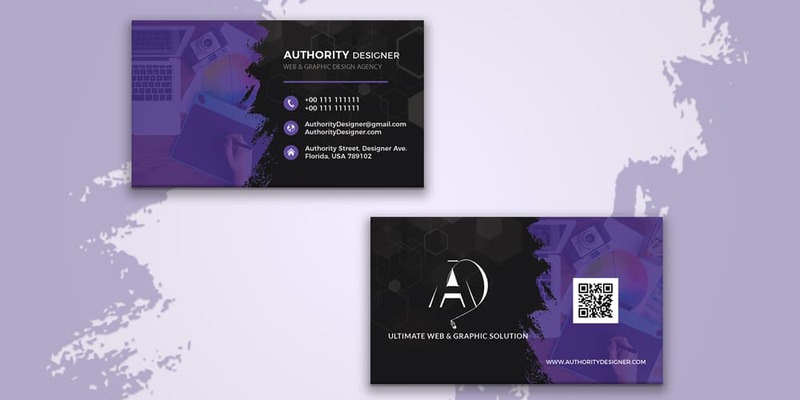 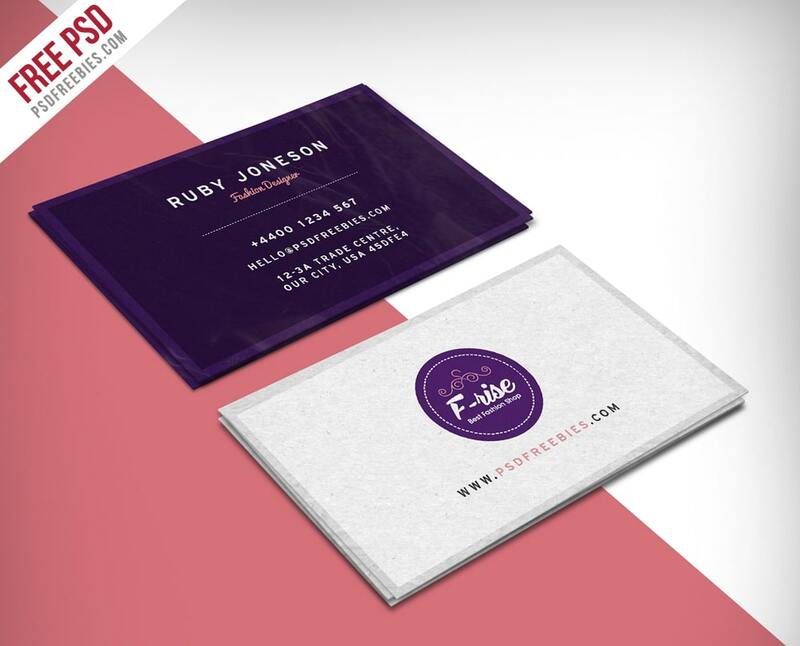 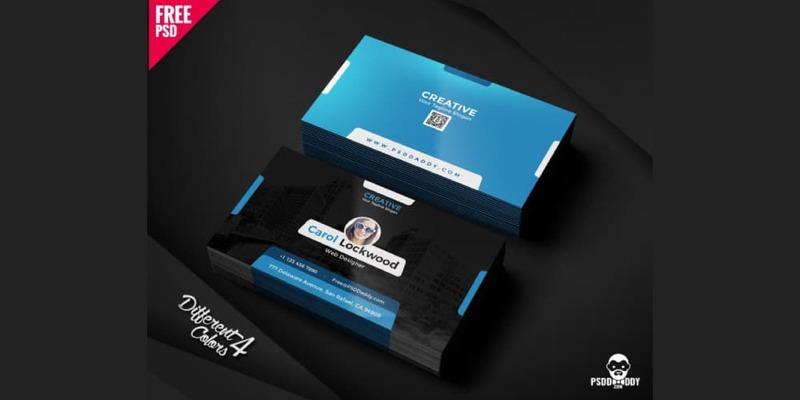 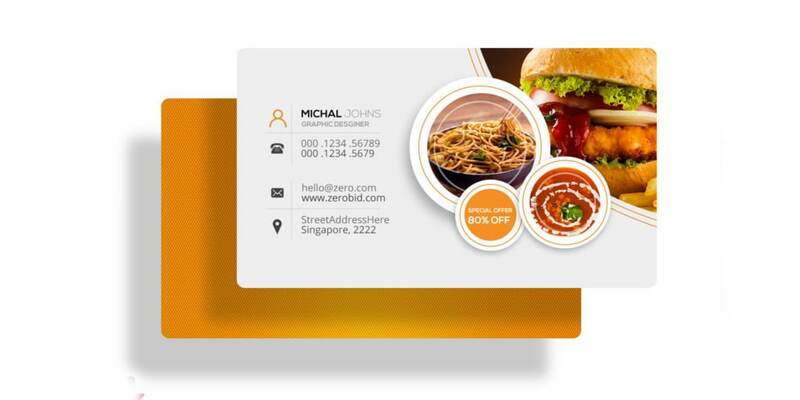 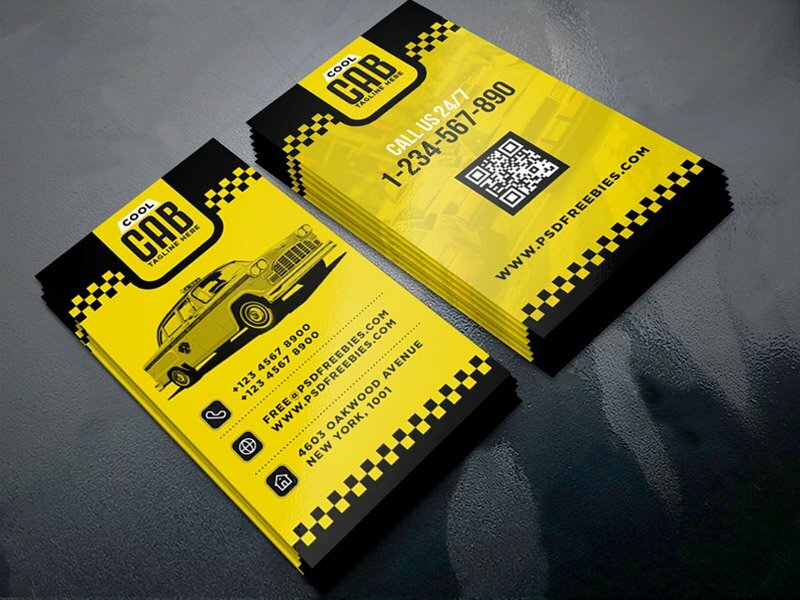 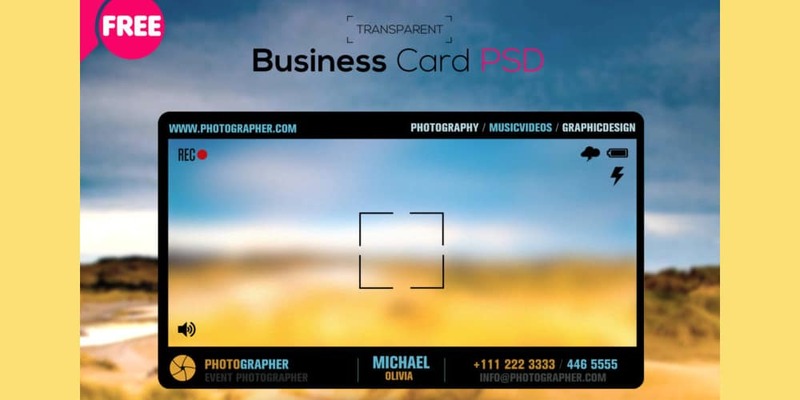 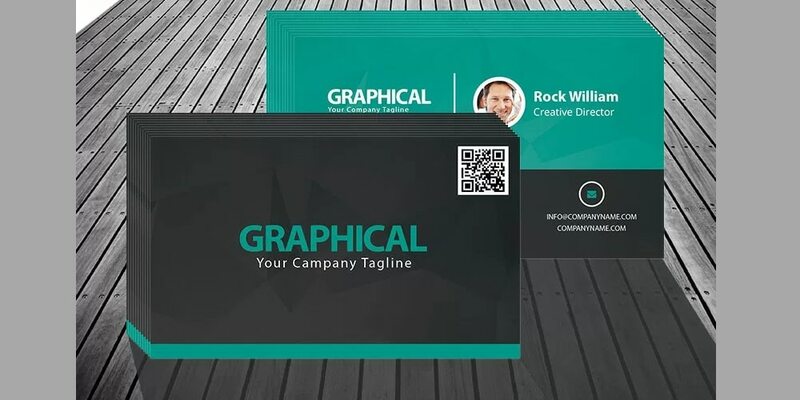 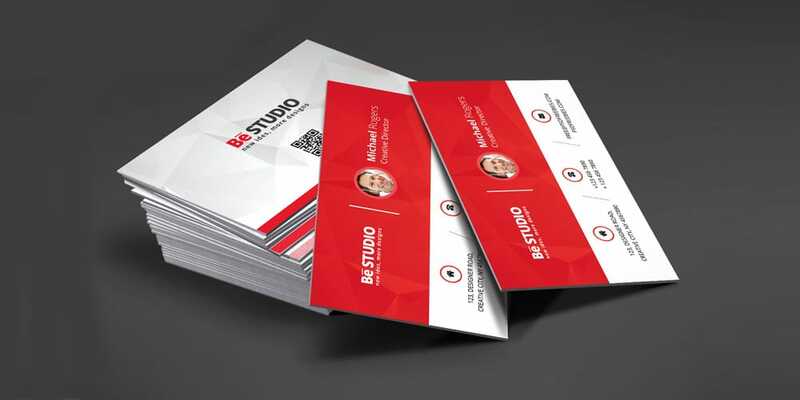 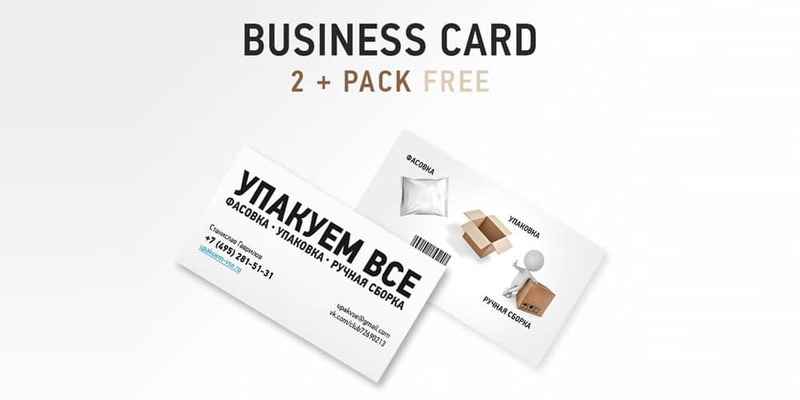 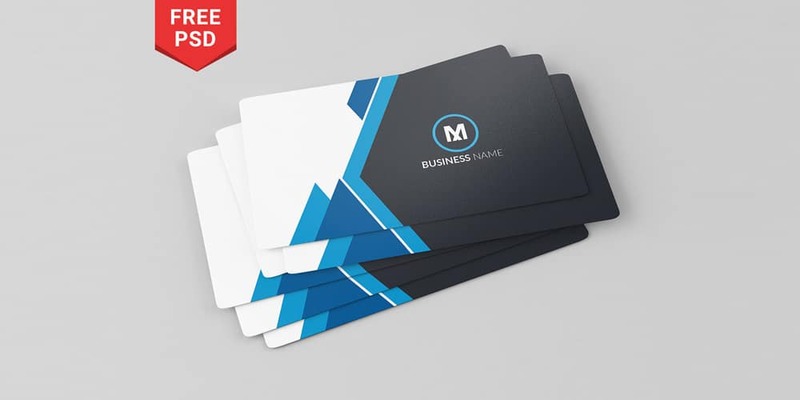 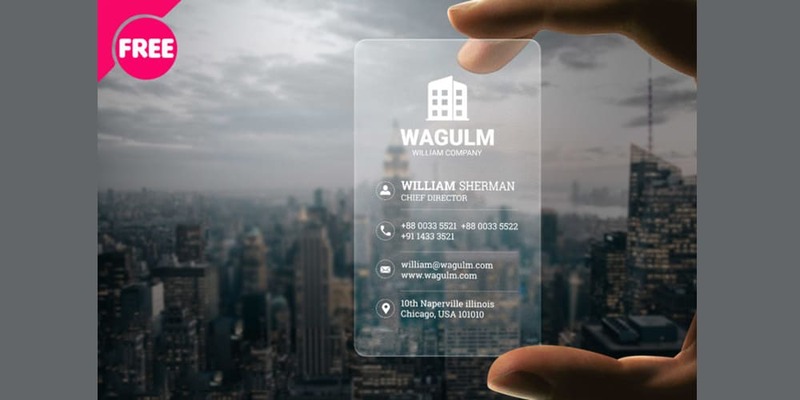 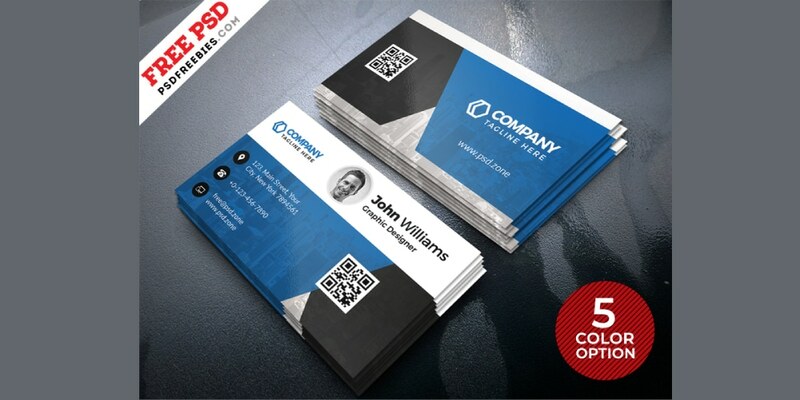 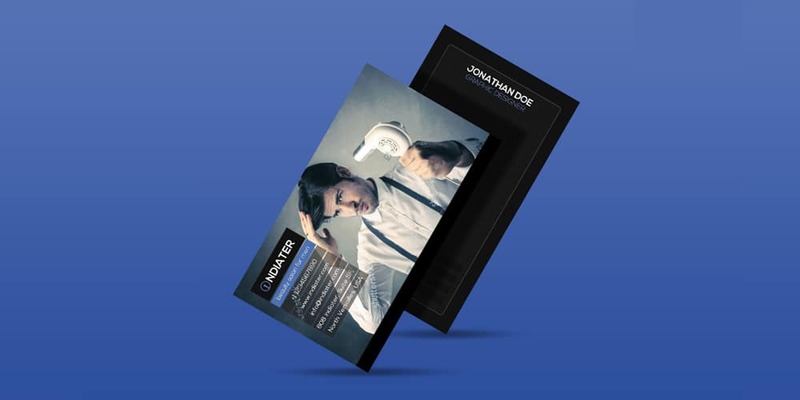 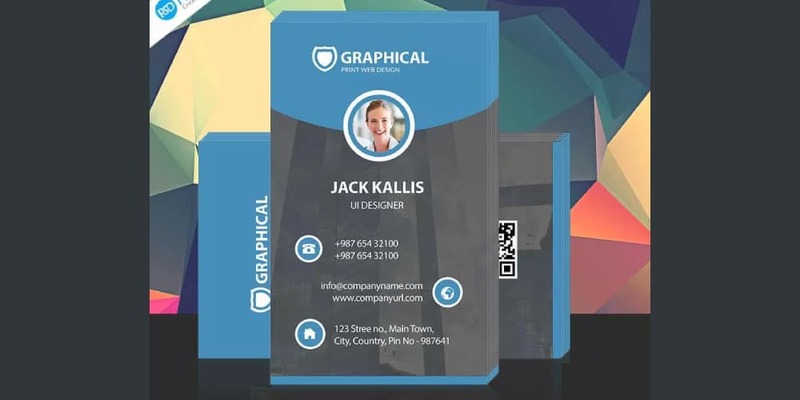 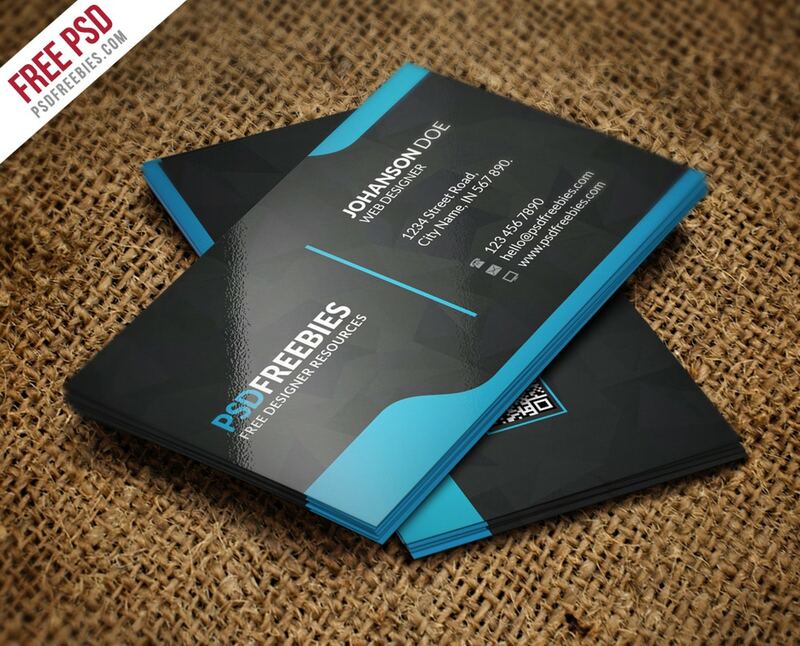 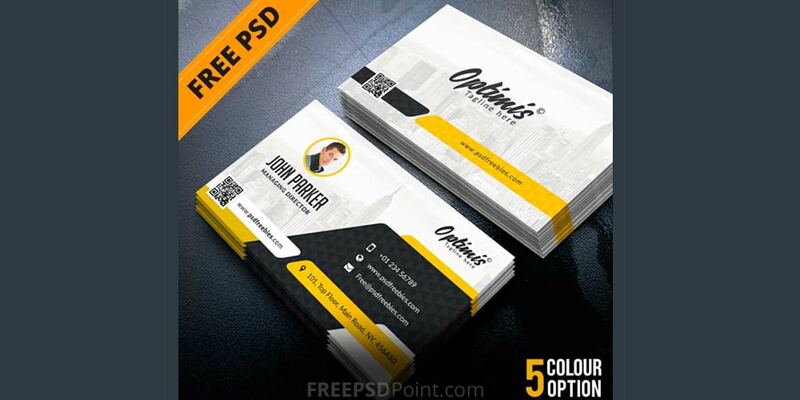 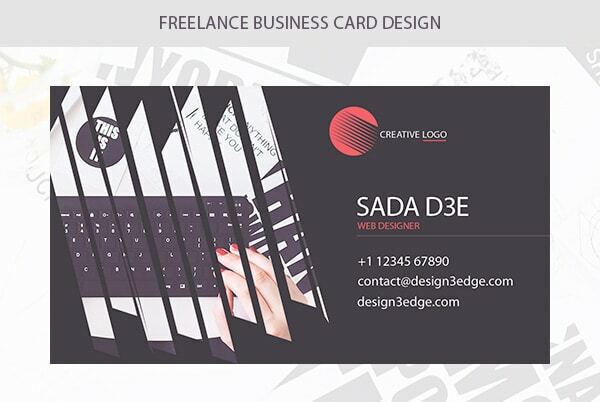 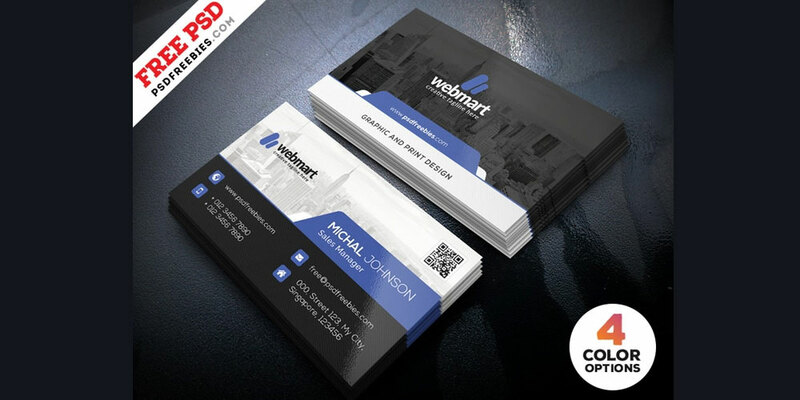 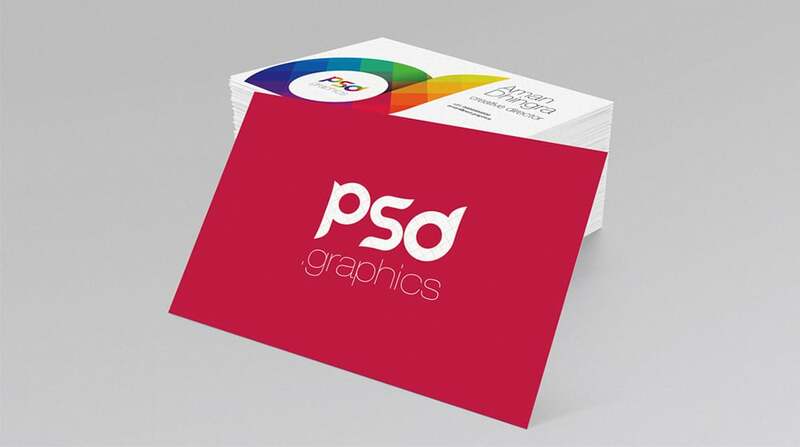 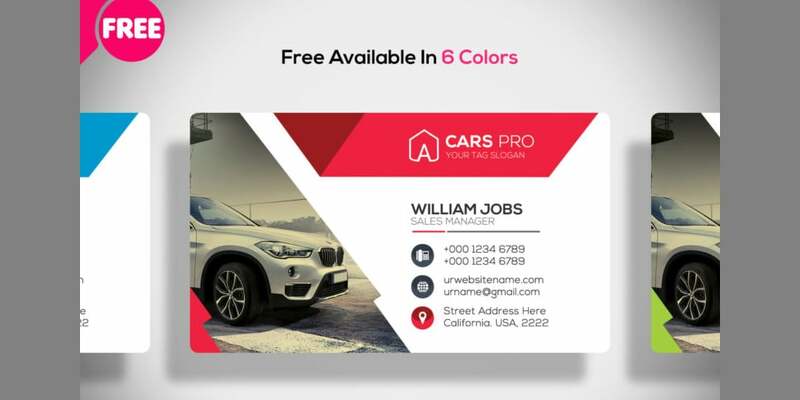 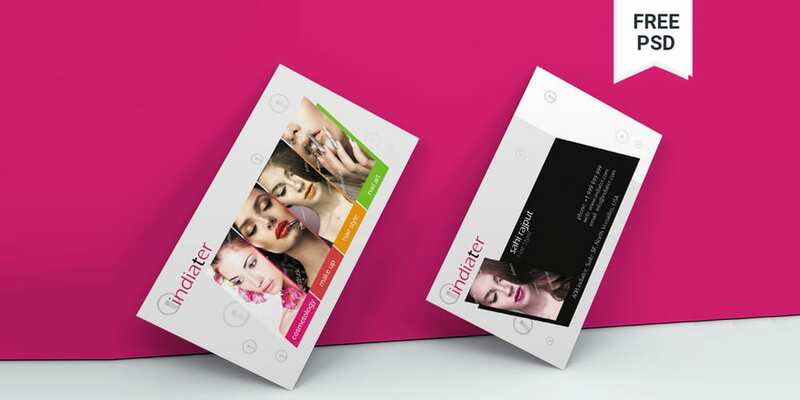 If you are looking for alternative solutions, you can find 100+ amazing free business cards psds Below select one which fits you the best.